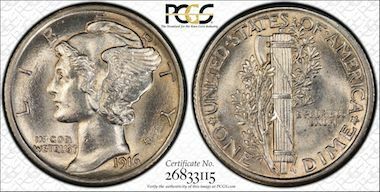 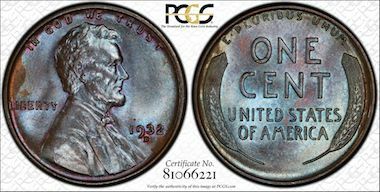 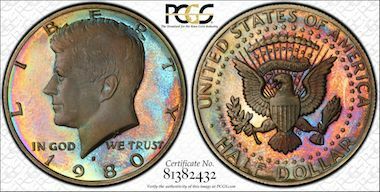 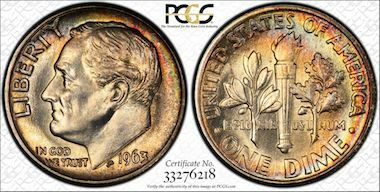 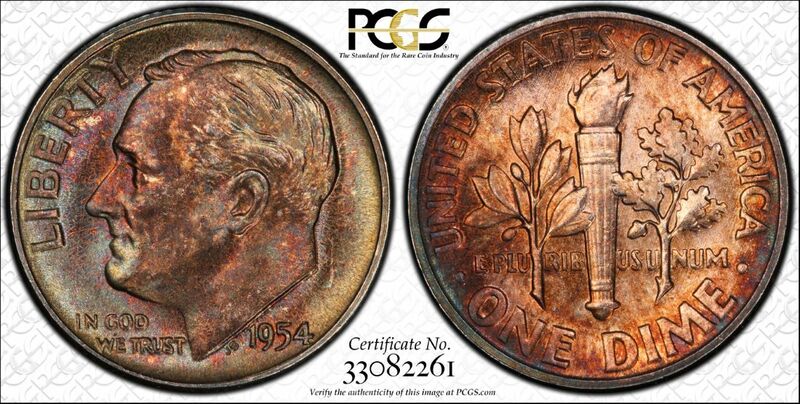 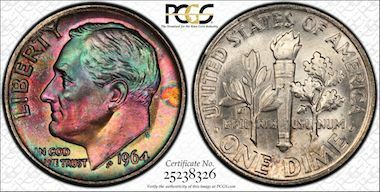 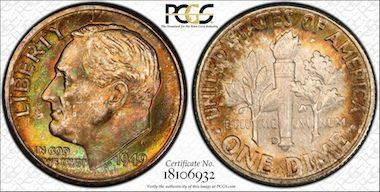 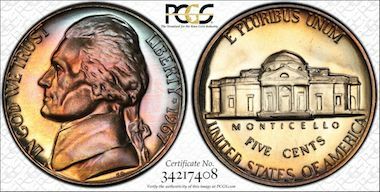 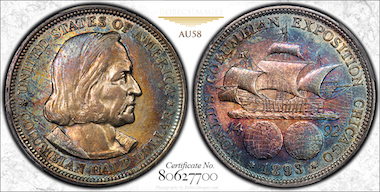 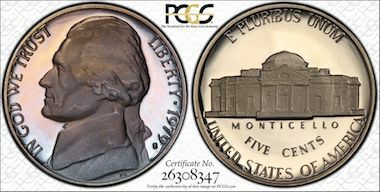 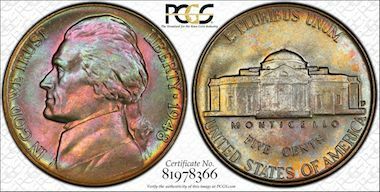 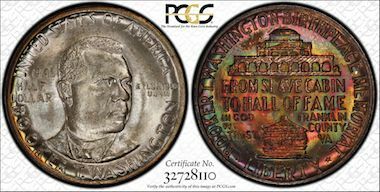 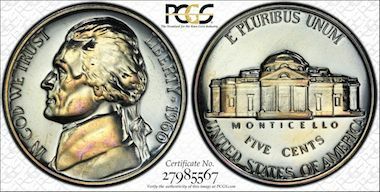 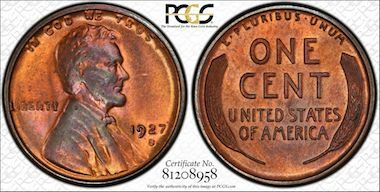 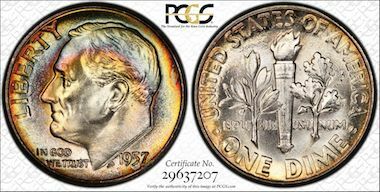 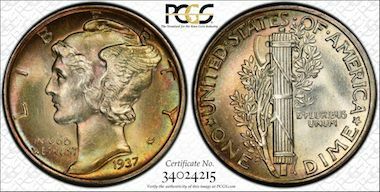 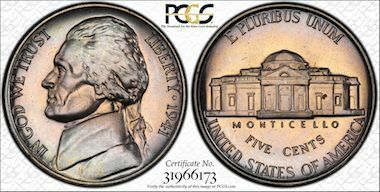 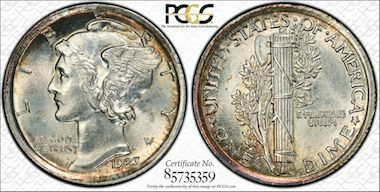 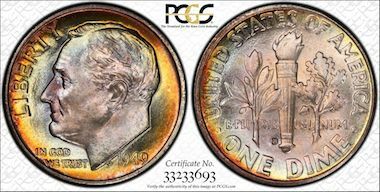 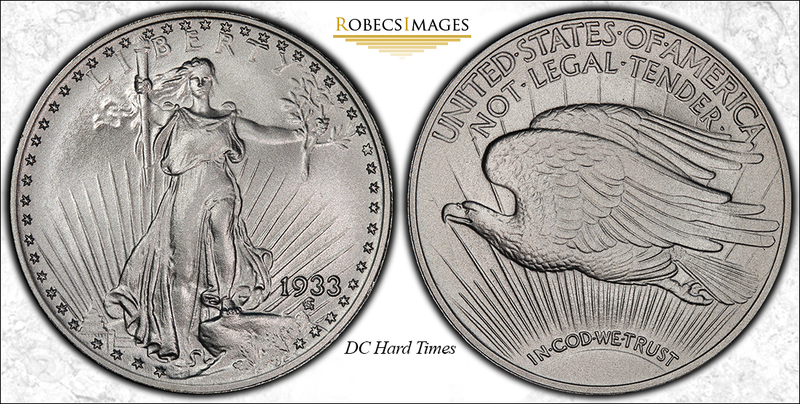 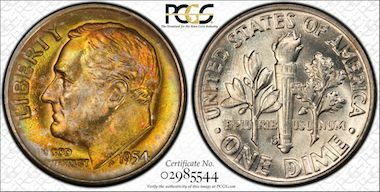 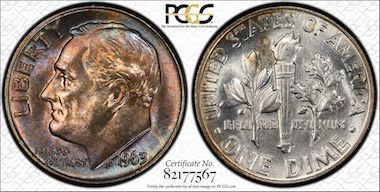 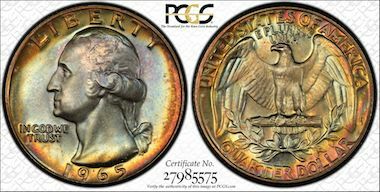 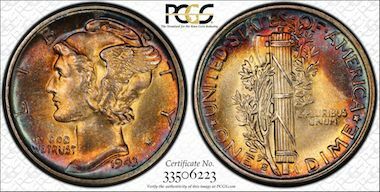 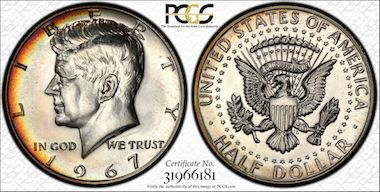 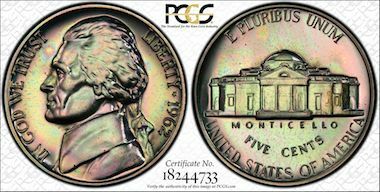 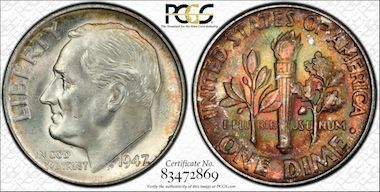 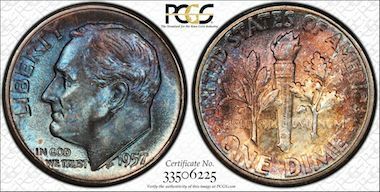 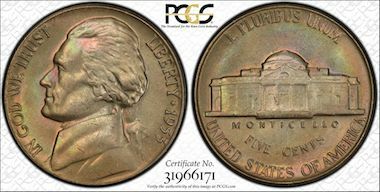 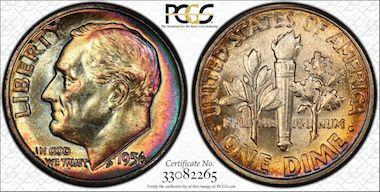 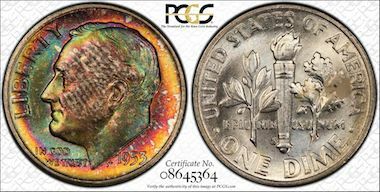 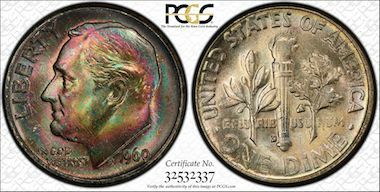 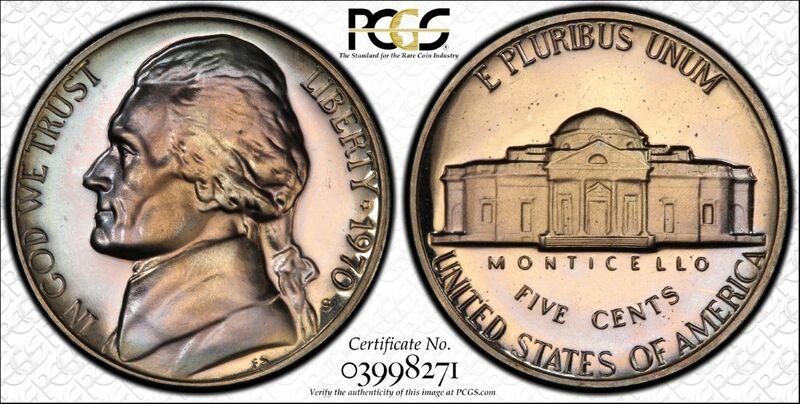 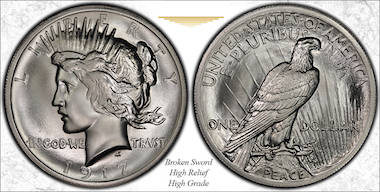 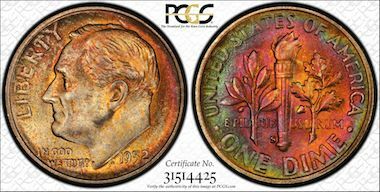 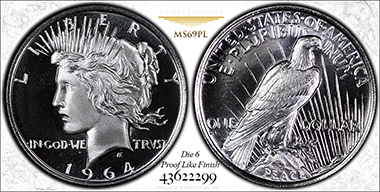 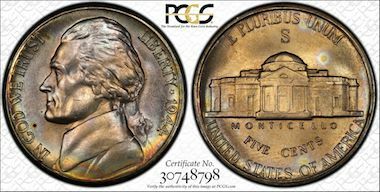 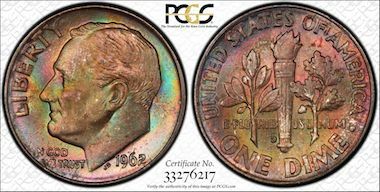 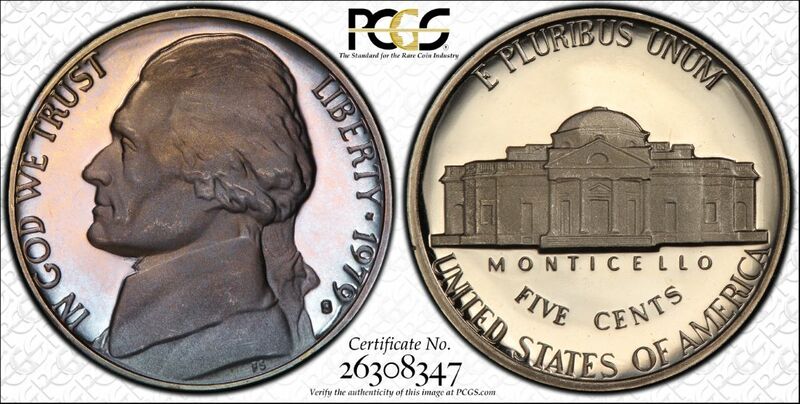 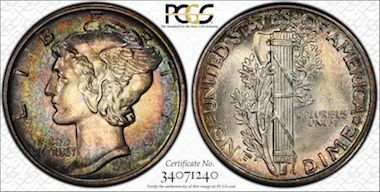 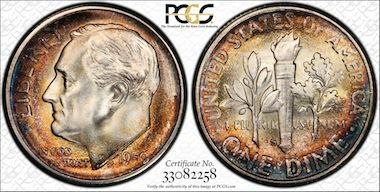 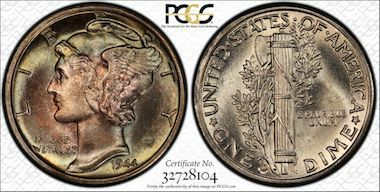 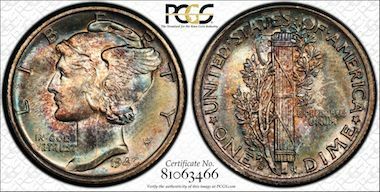 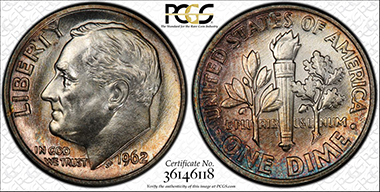 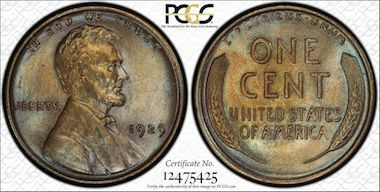 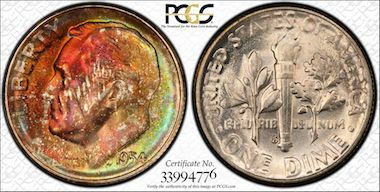 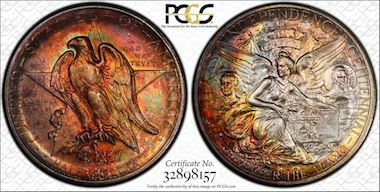 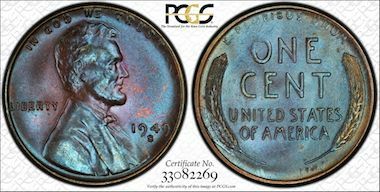 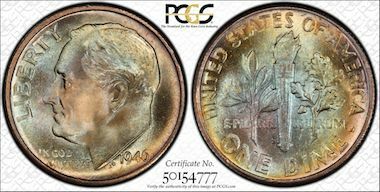 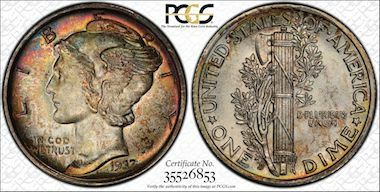 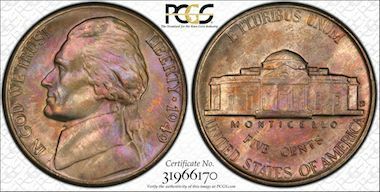 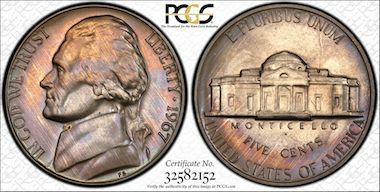 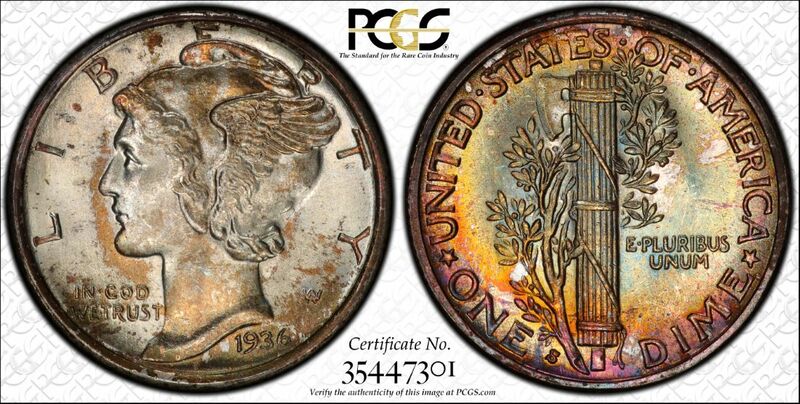 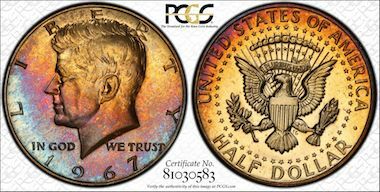 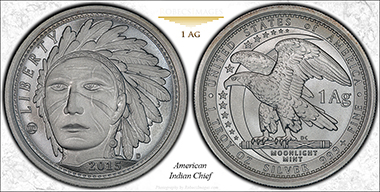 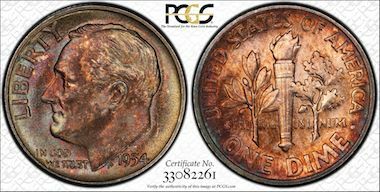 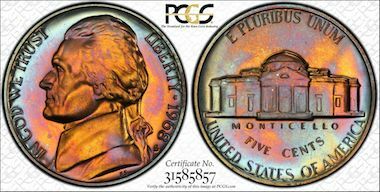 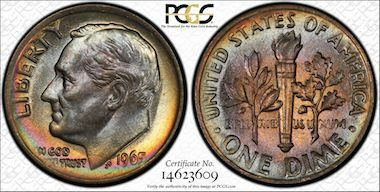 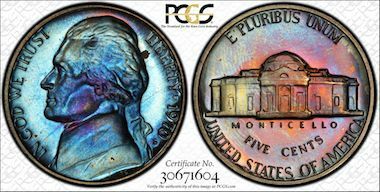 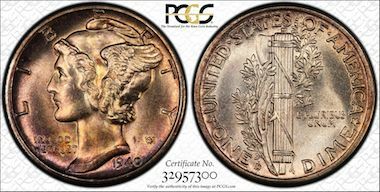 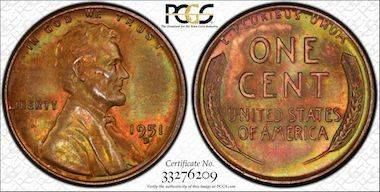 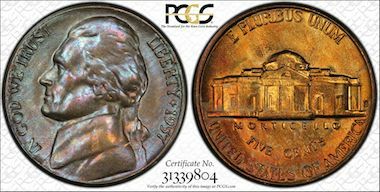 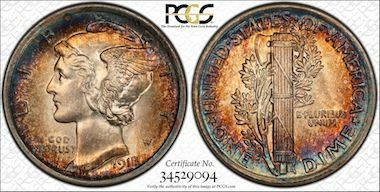 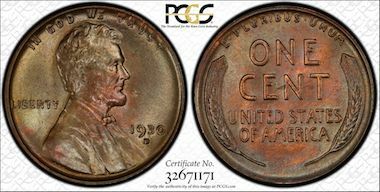 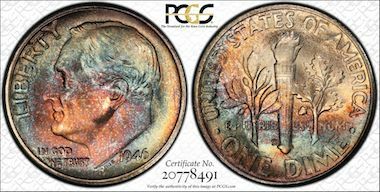 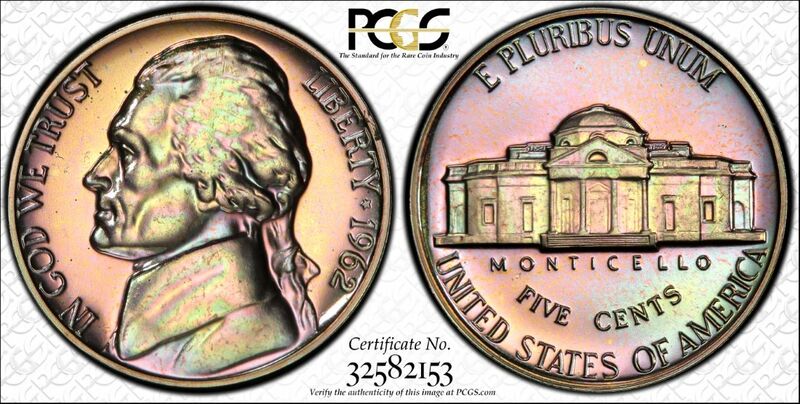 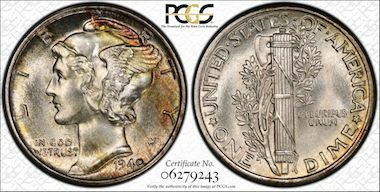 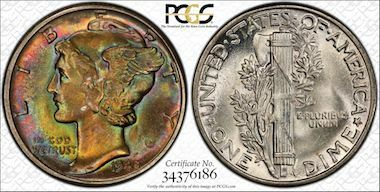 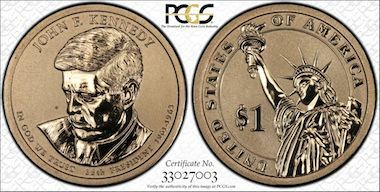 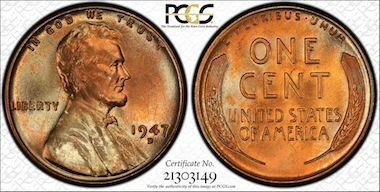 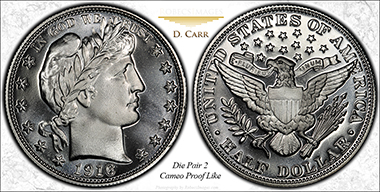 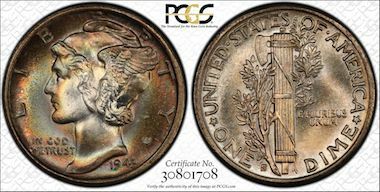 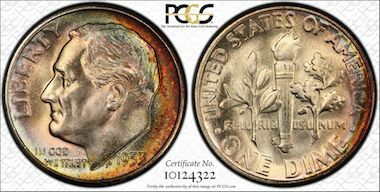 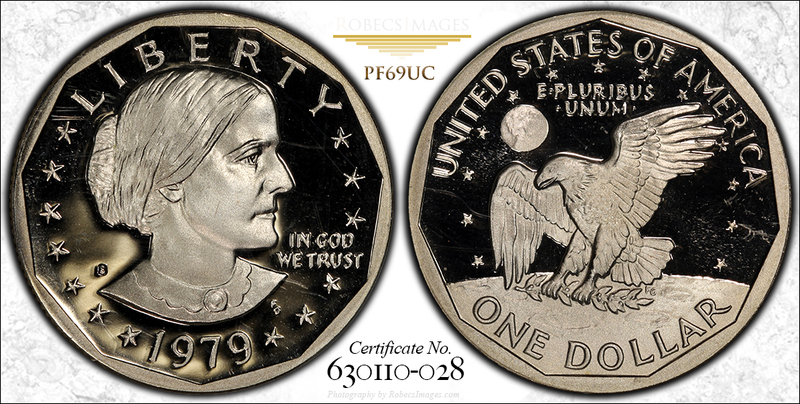 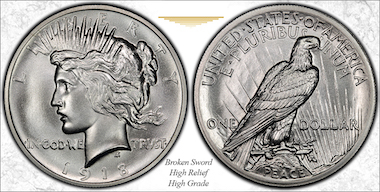 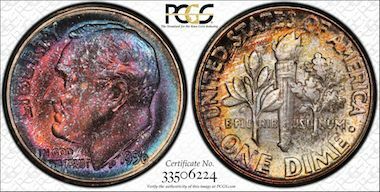 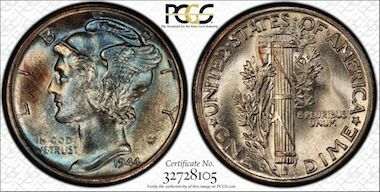 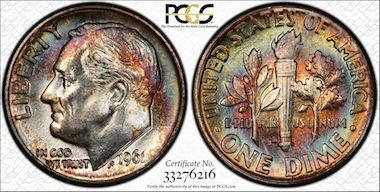 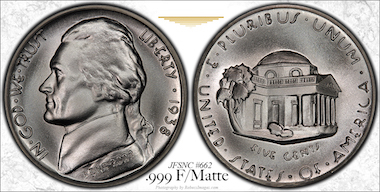 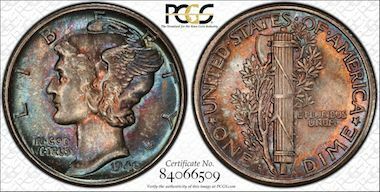 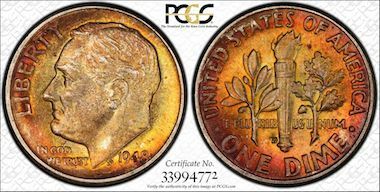 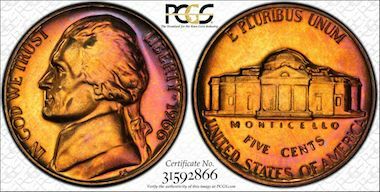 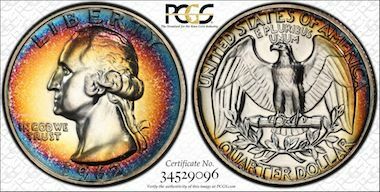 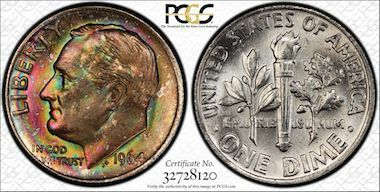 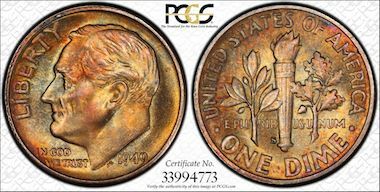 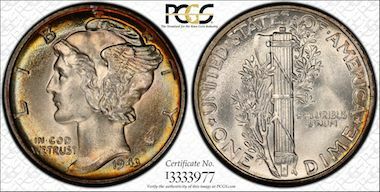 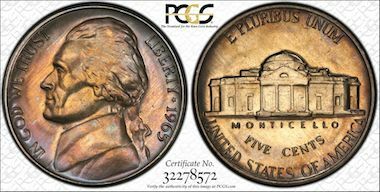 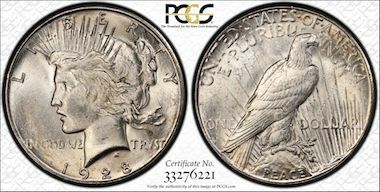 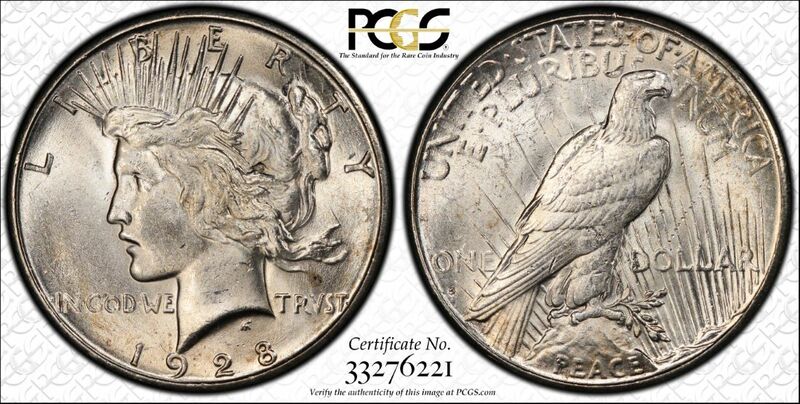 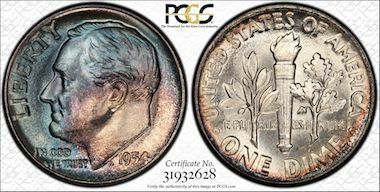 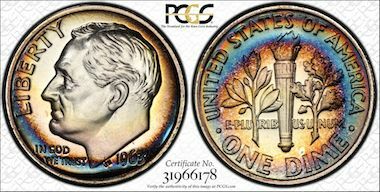 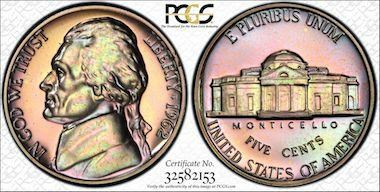 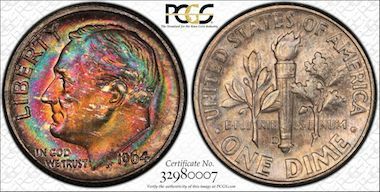 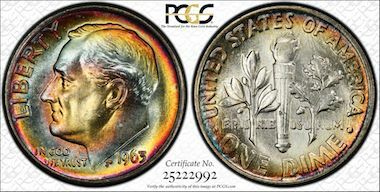 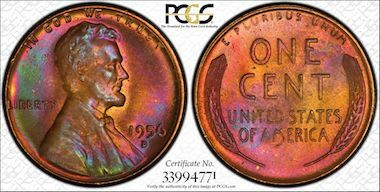 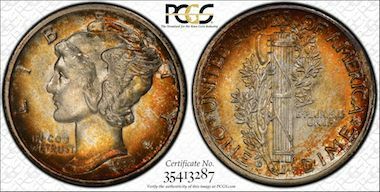 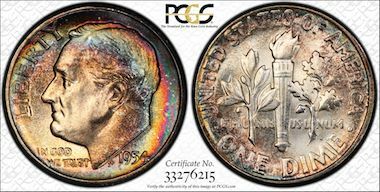 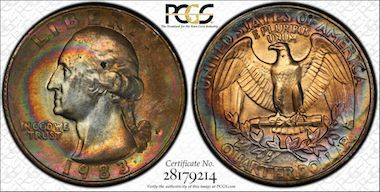 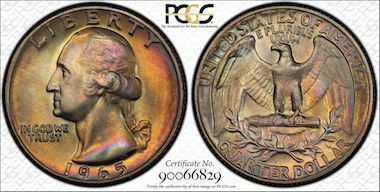 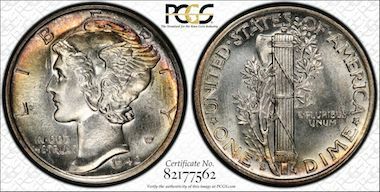 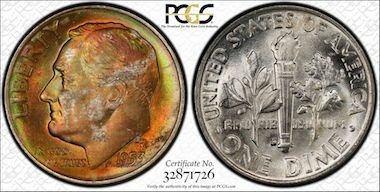 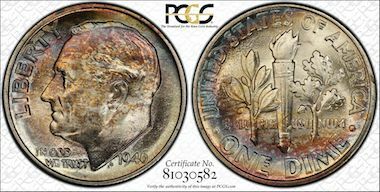 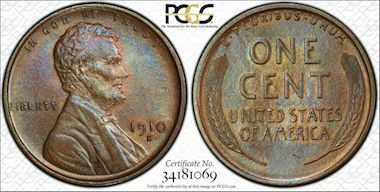 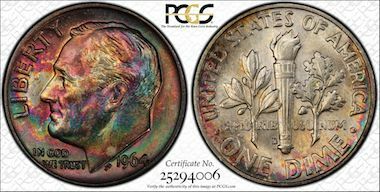 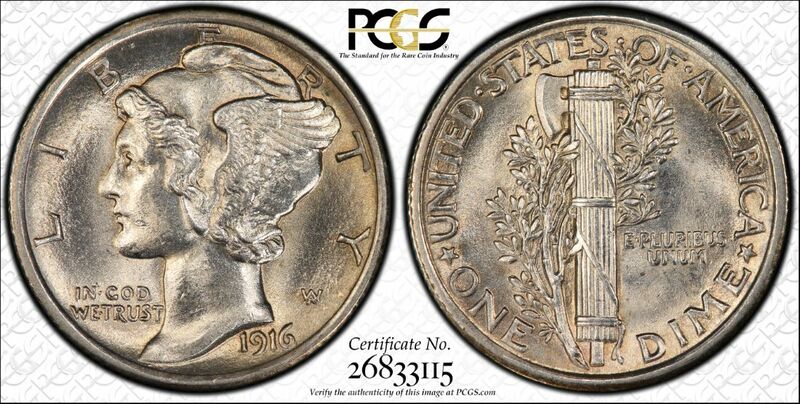 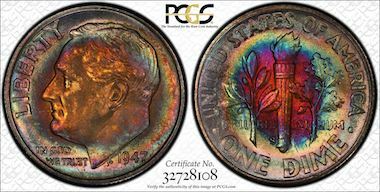 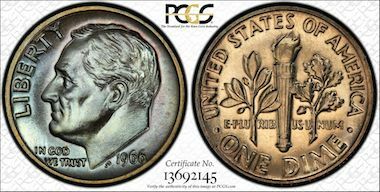 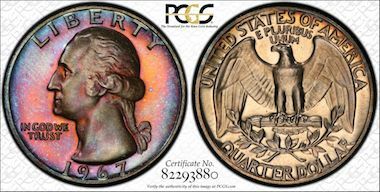 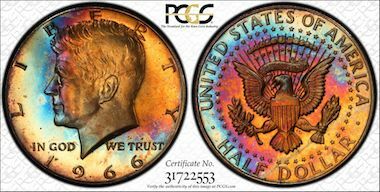 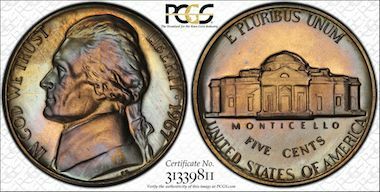 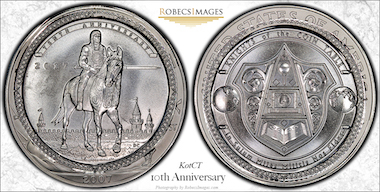 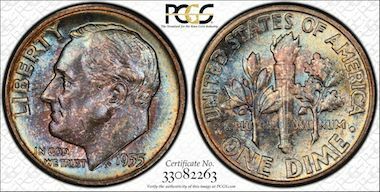 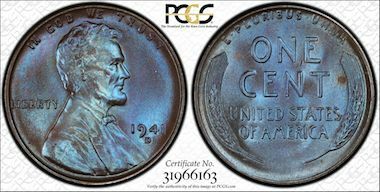 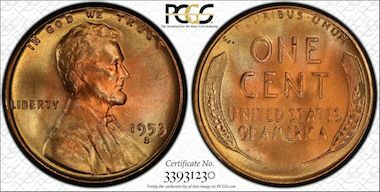 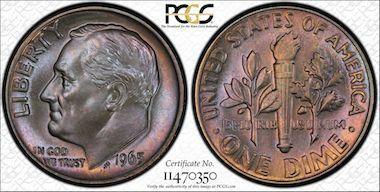 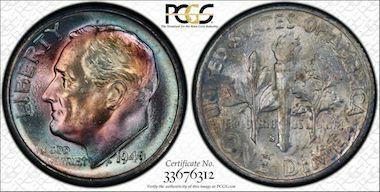 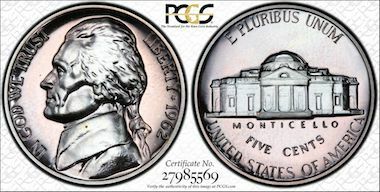 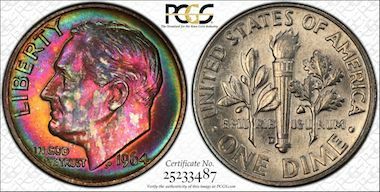 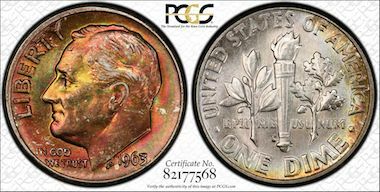 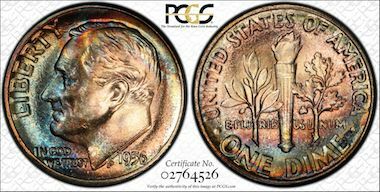 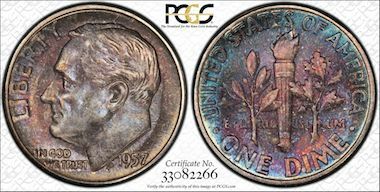 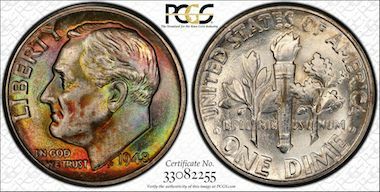 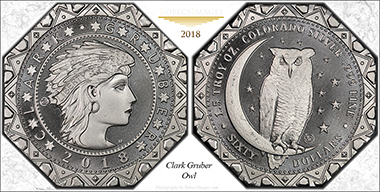 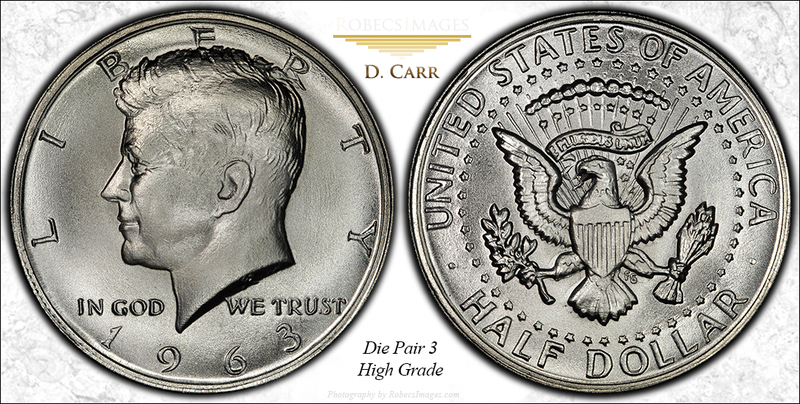 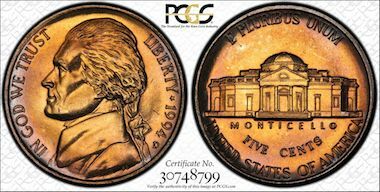 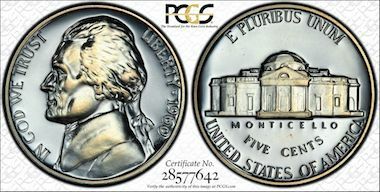 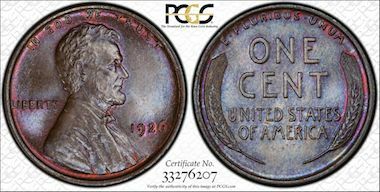 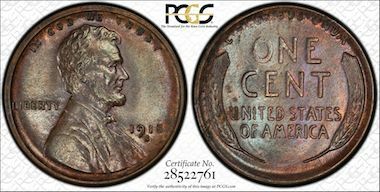 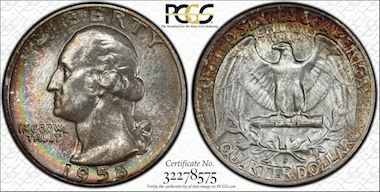 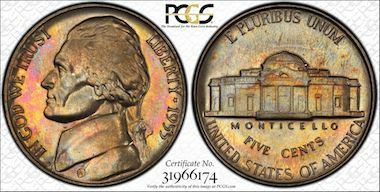 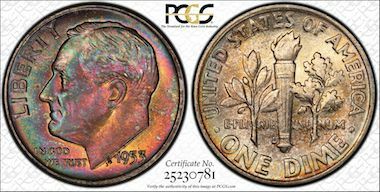 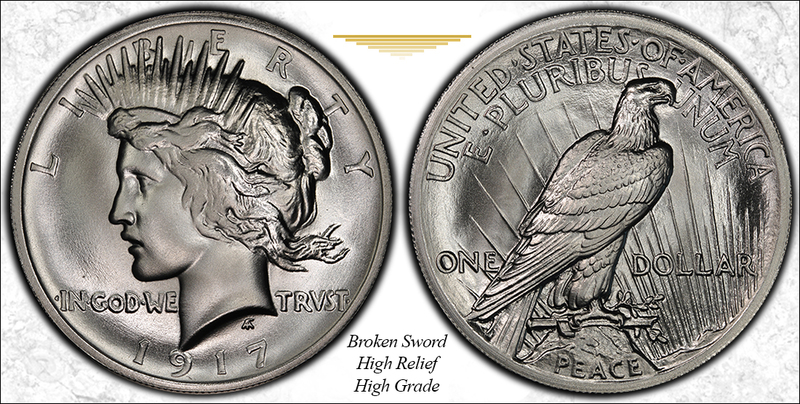 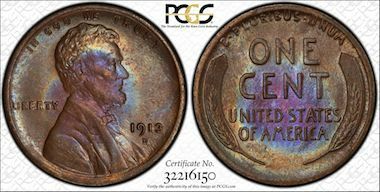 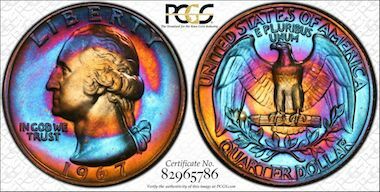 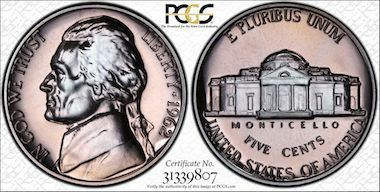 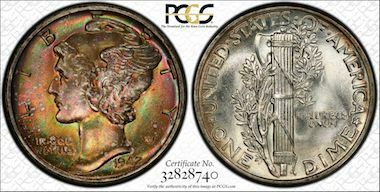 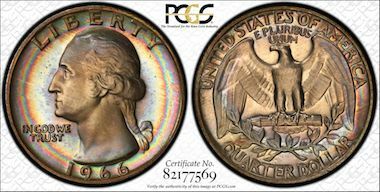 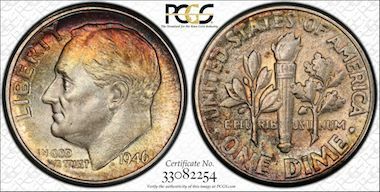 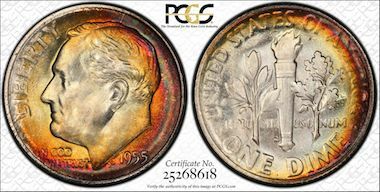 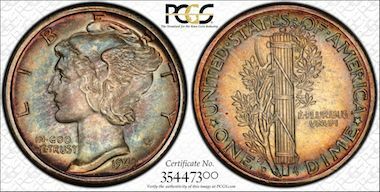 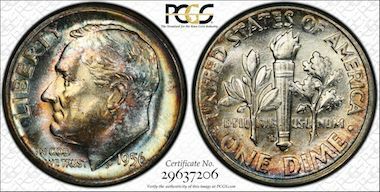 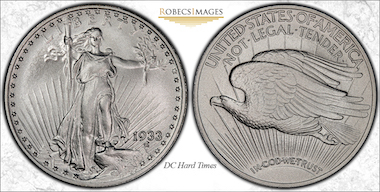 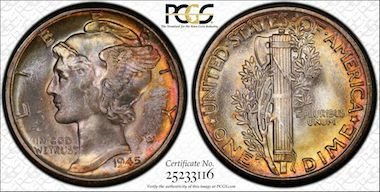 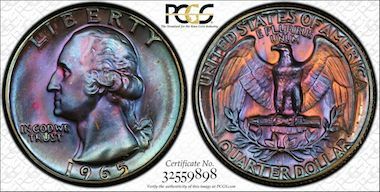 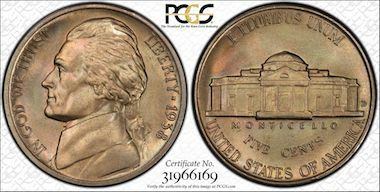 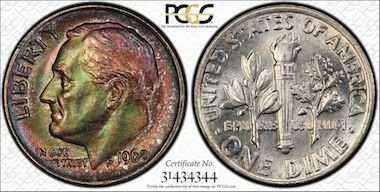 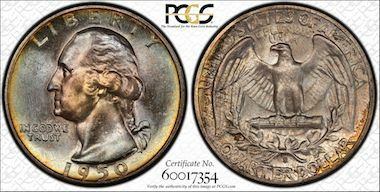 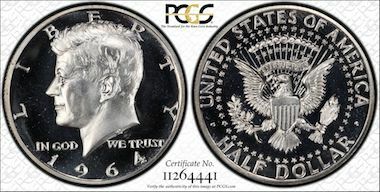 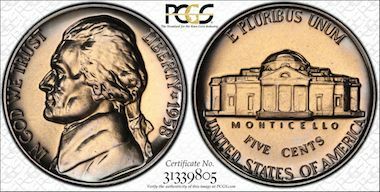 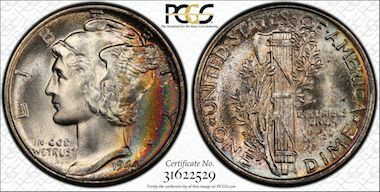 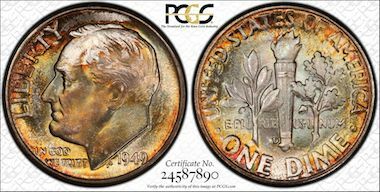 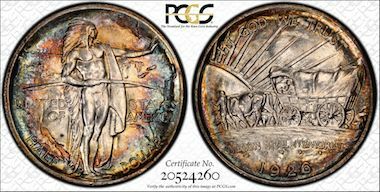 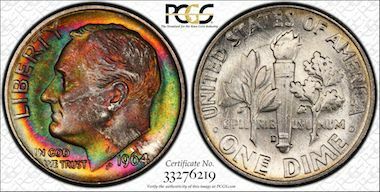 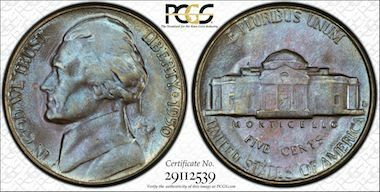 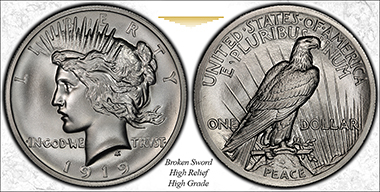 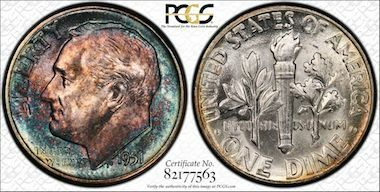 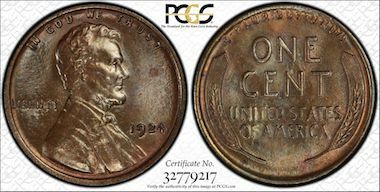 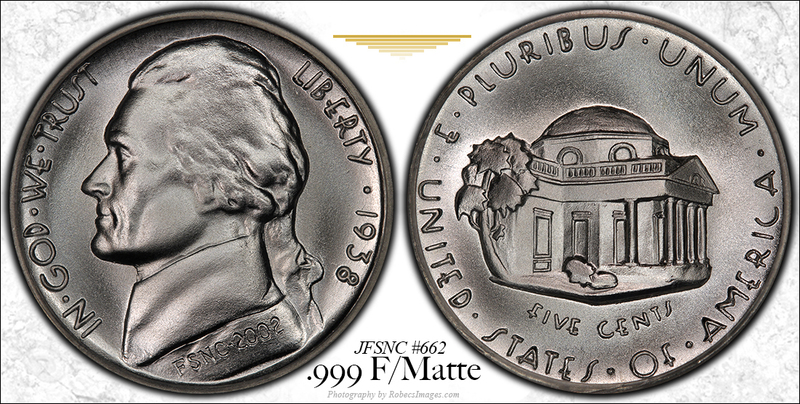 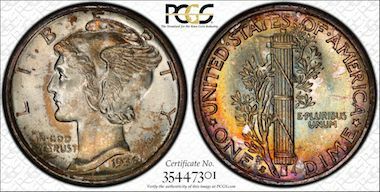 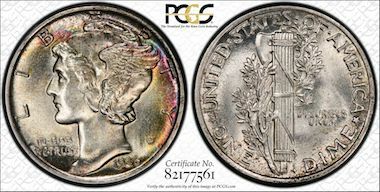 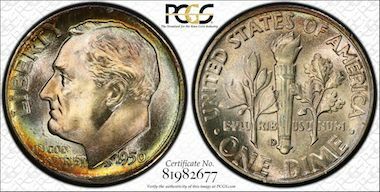 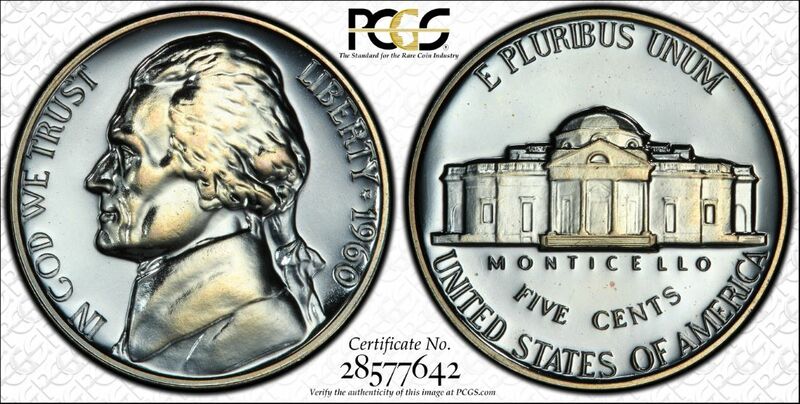 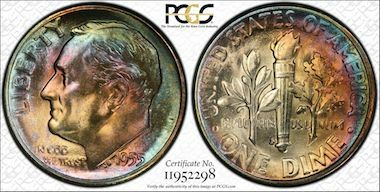 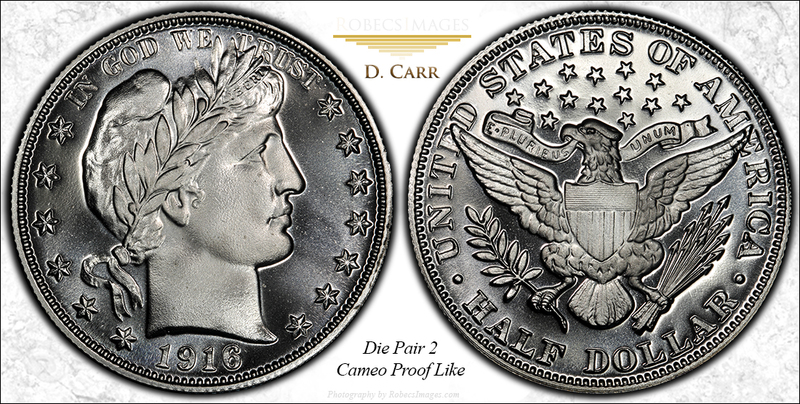 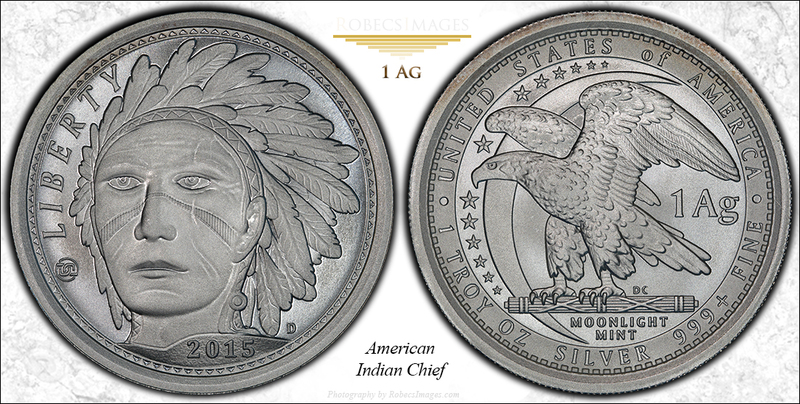 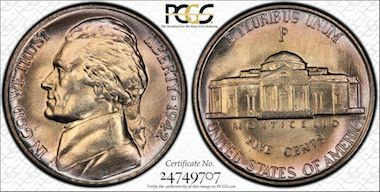 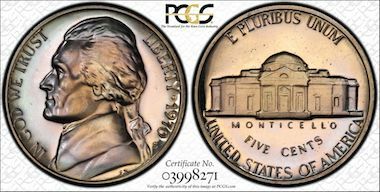 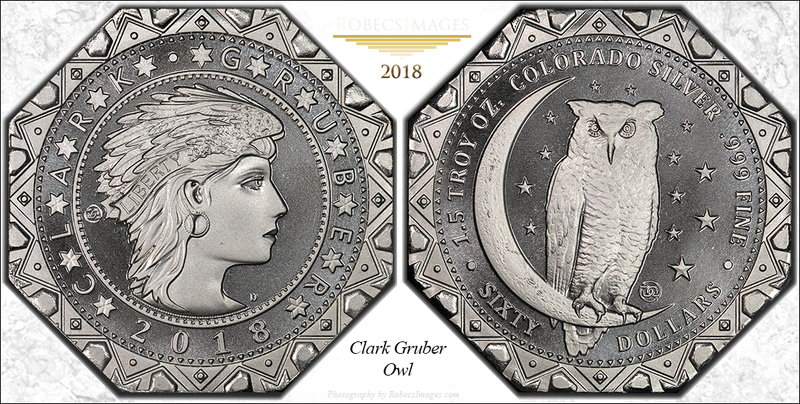 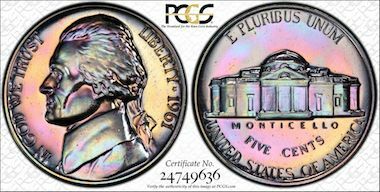 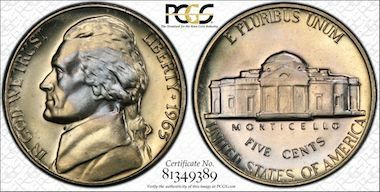 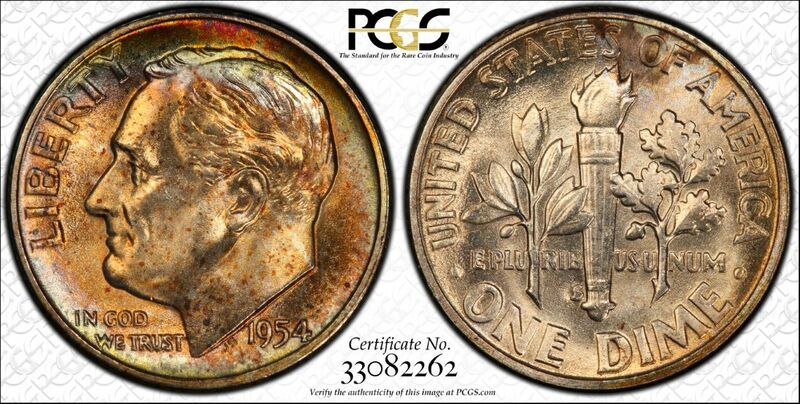 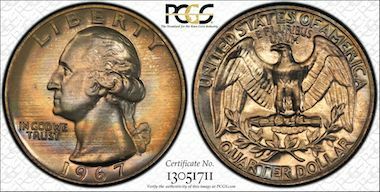 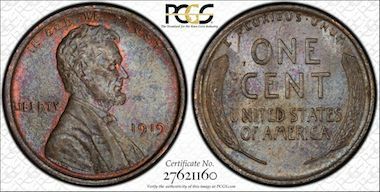 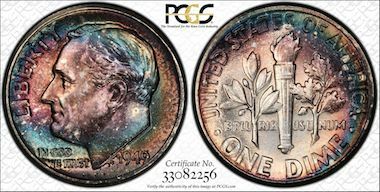 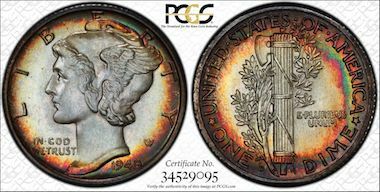 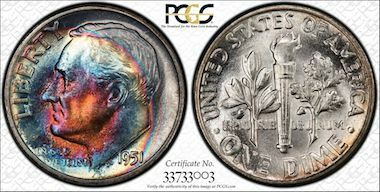 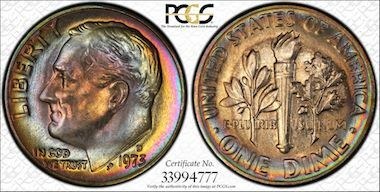 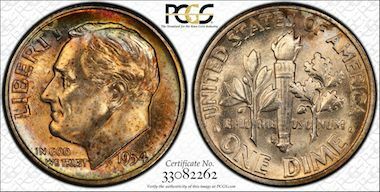 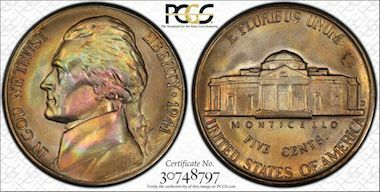 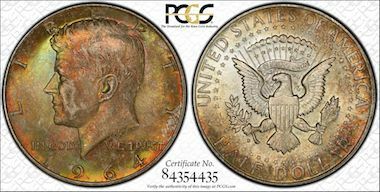 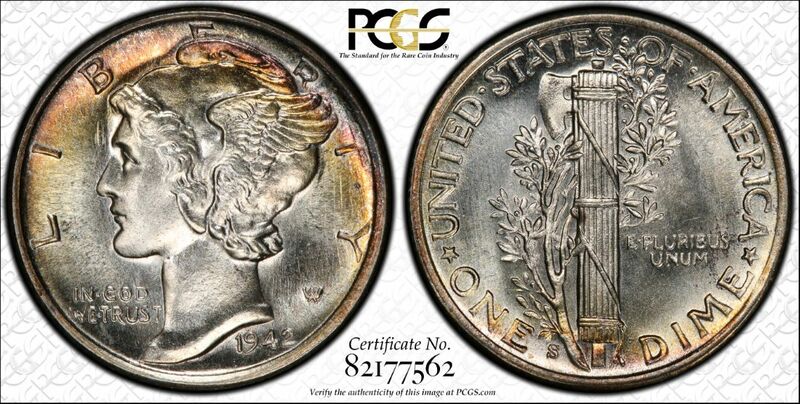 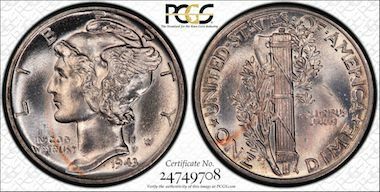 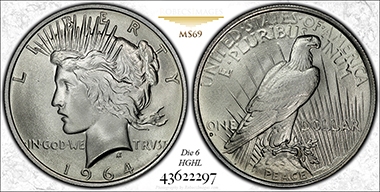 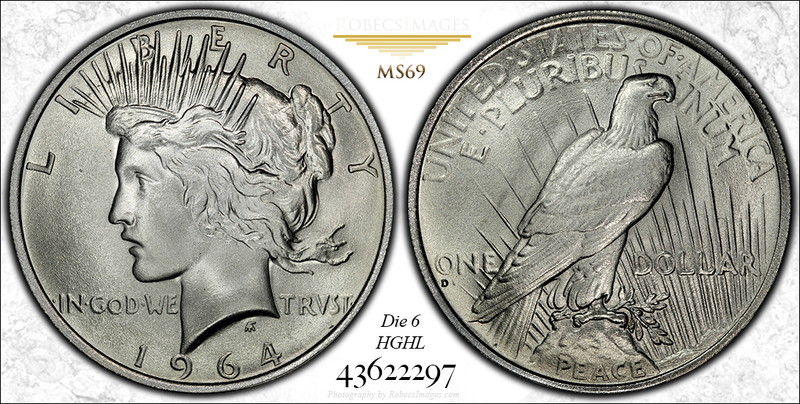 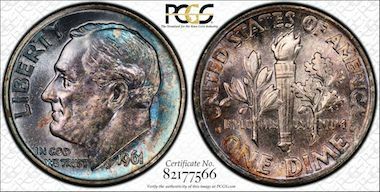 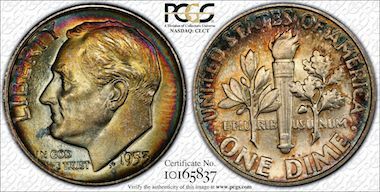 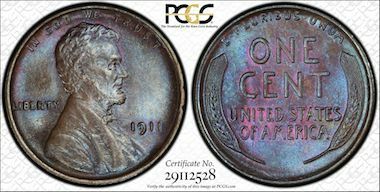 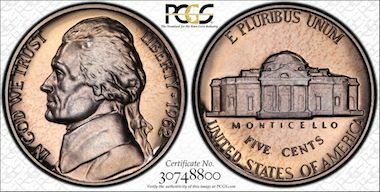 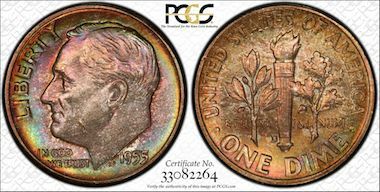 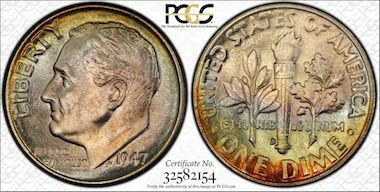 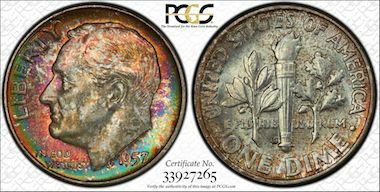 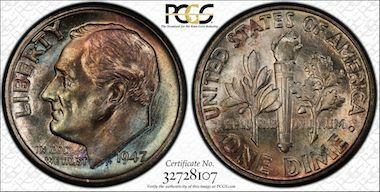 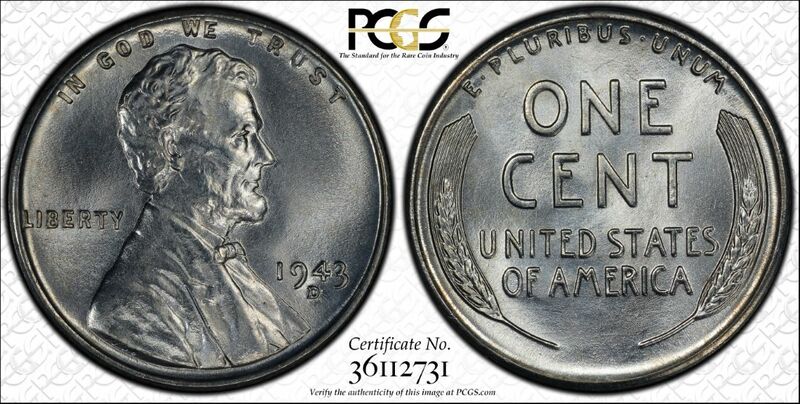 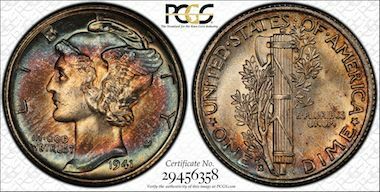 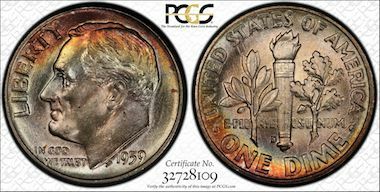 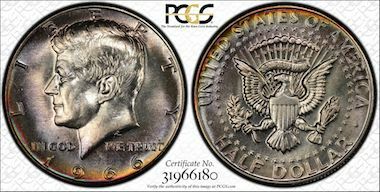 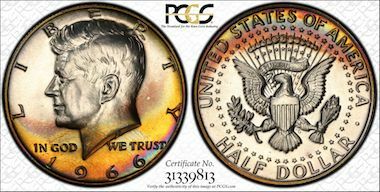 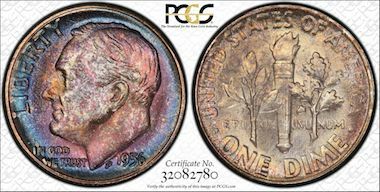 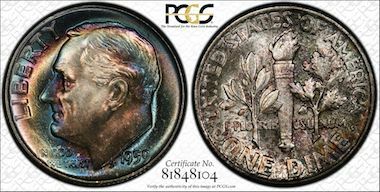 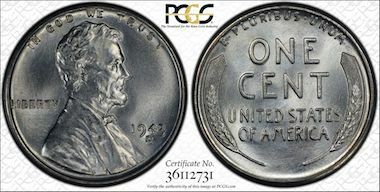 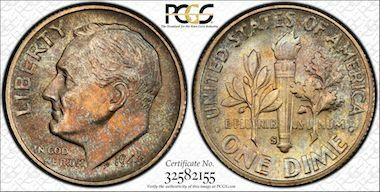 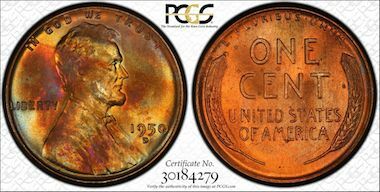 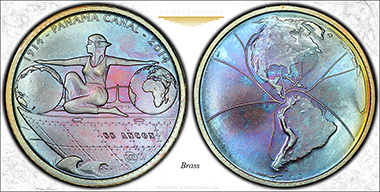 This website is dedicated to my follow collectors, all the coins exhibited on these pages, and to the art of capturing those coins through photography. 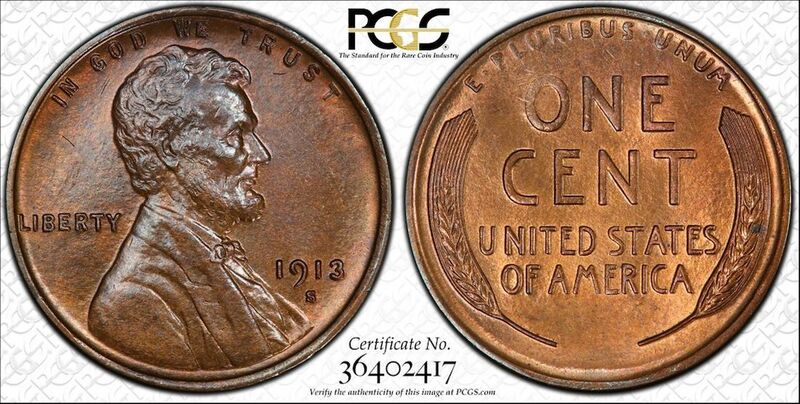 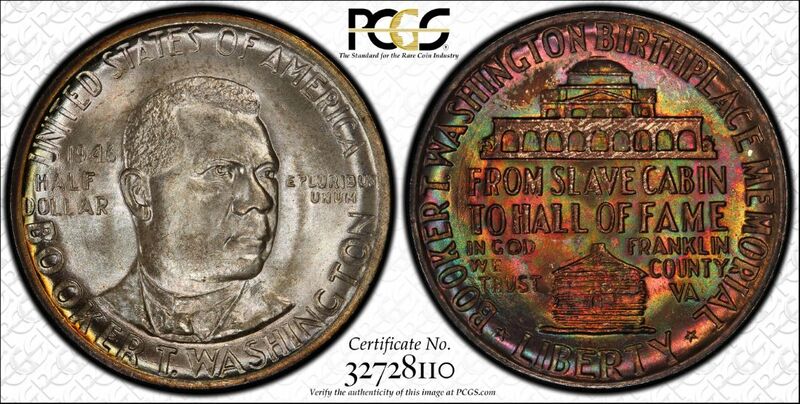 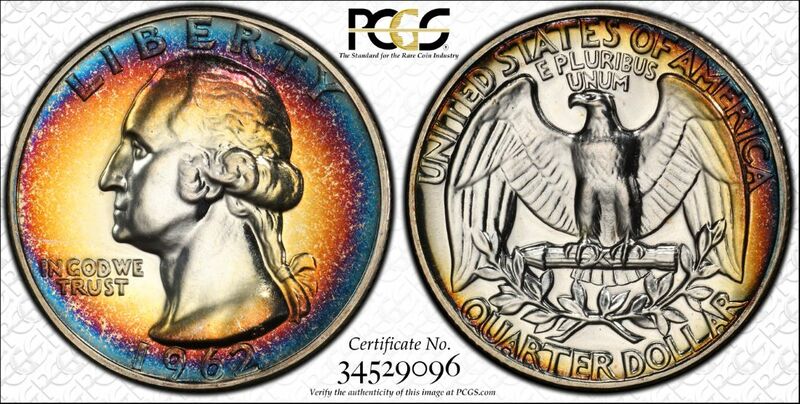 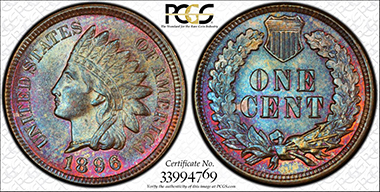 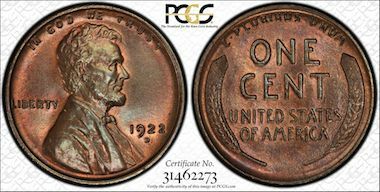 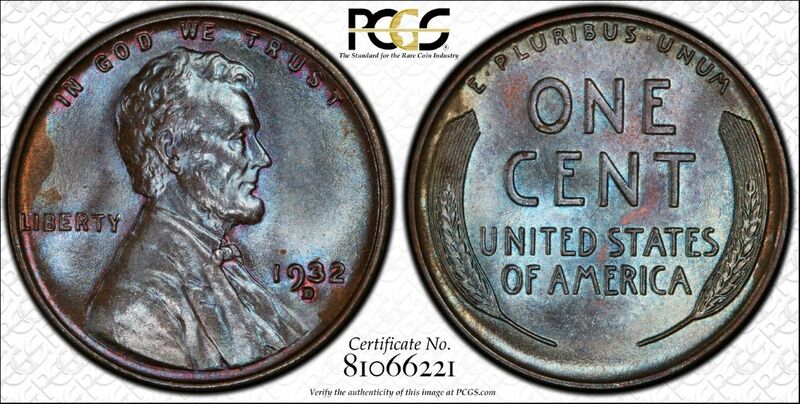 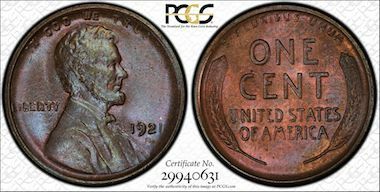 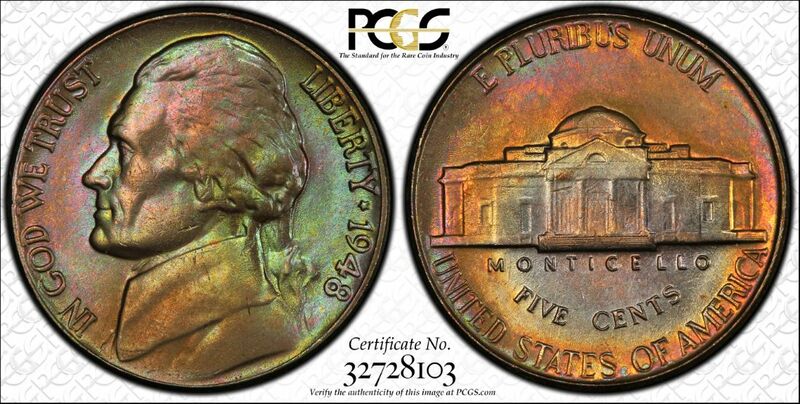 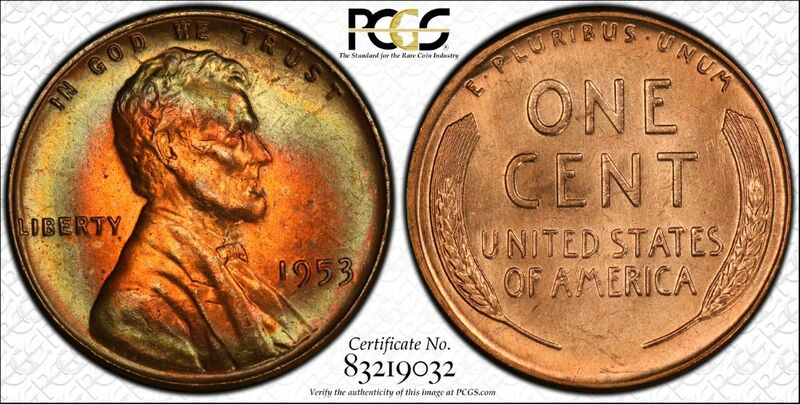 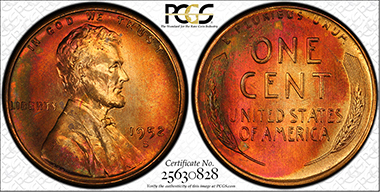 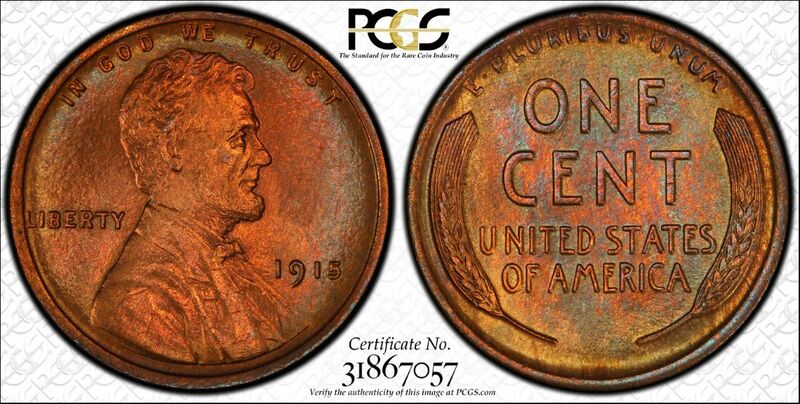 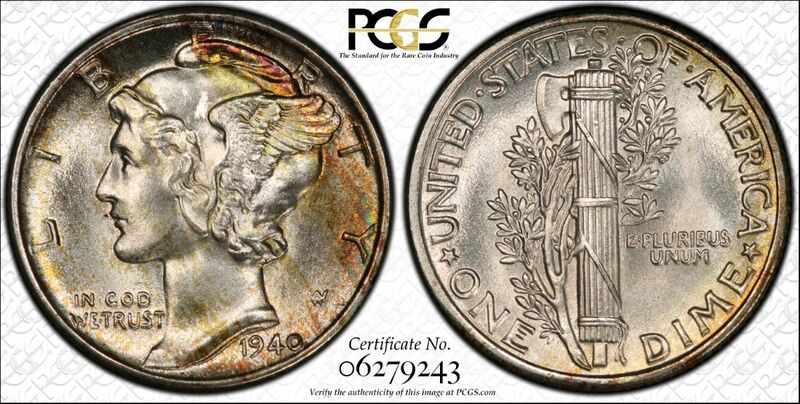 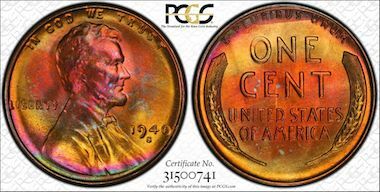 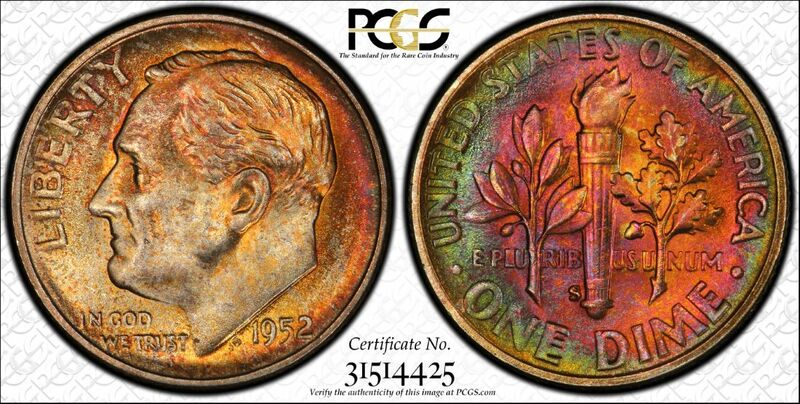 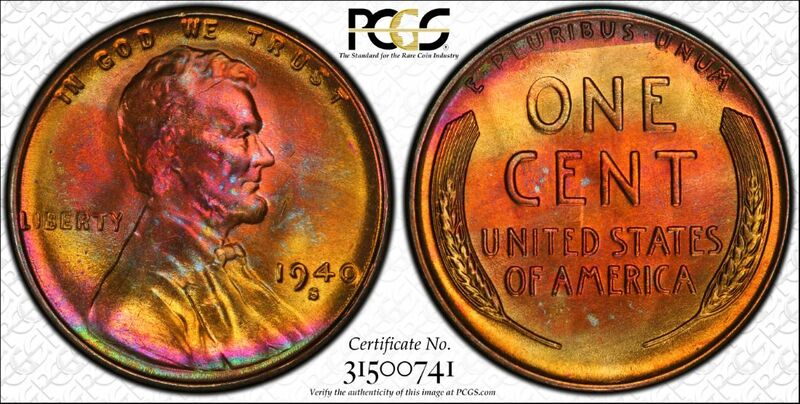 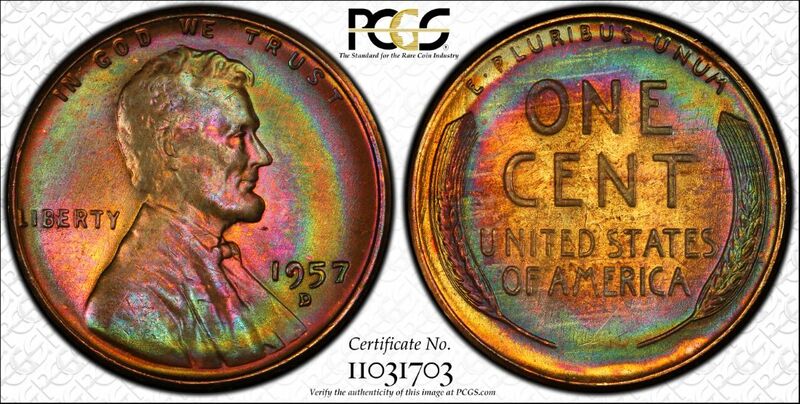 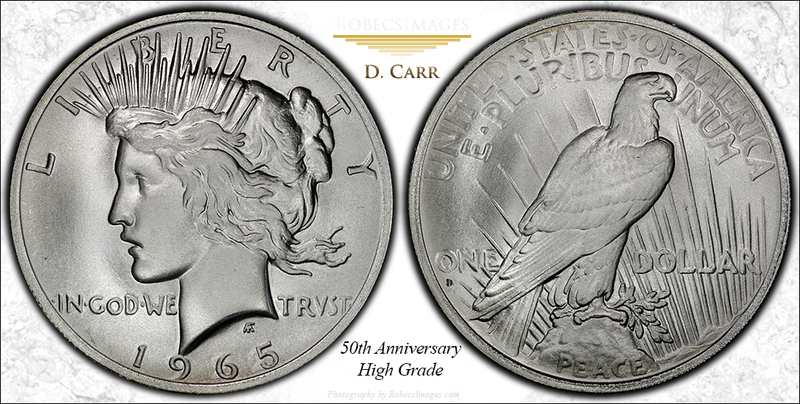 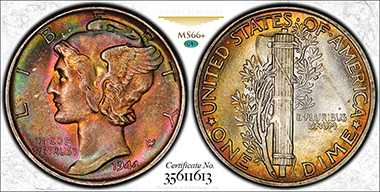 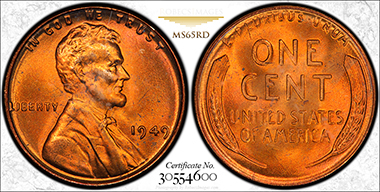 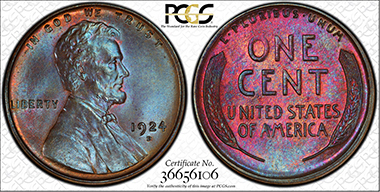 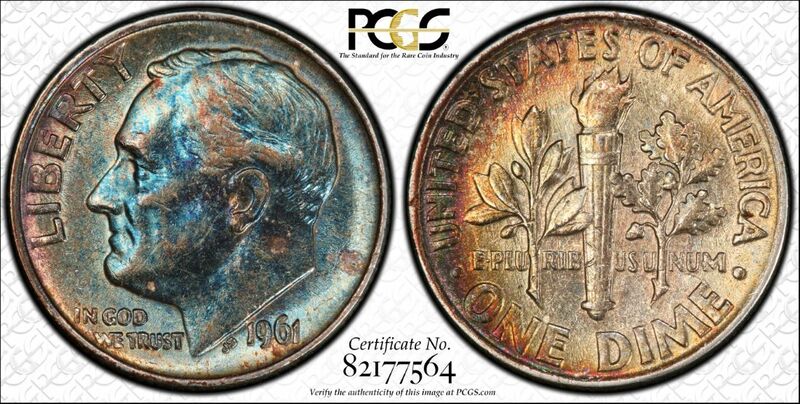 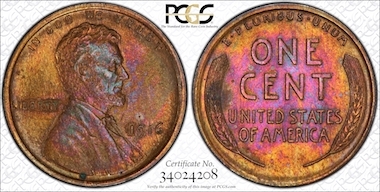 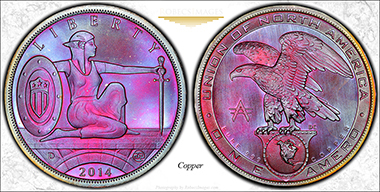 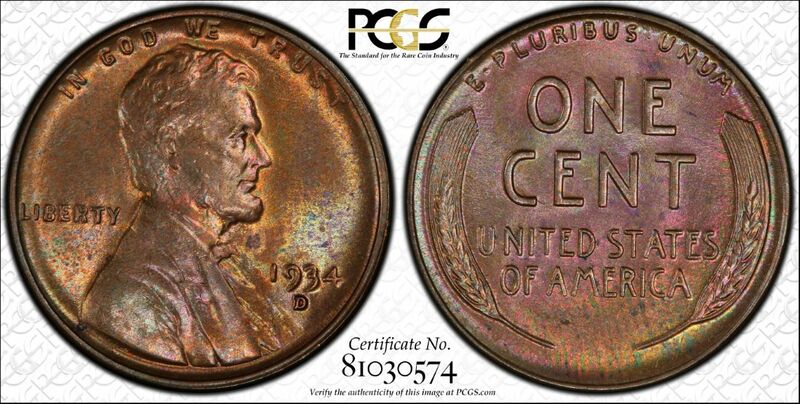 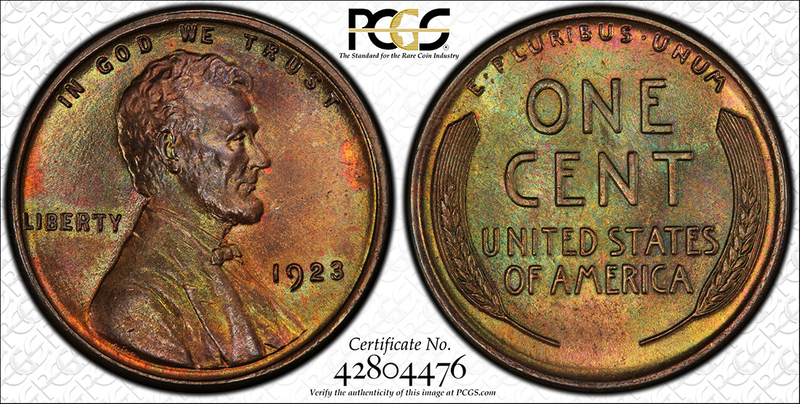 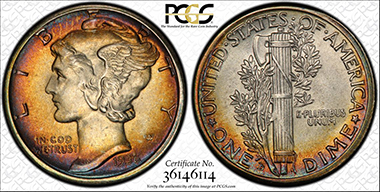 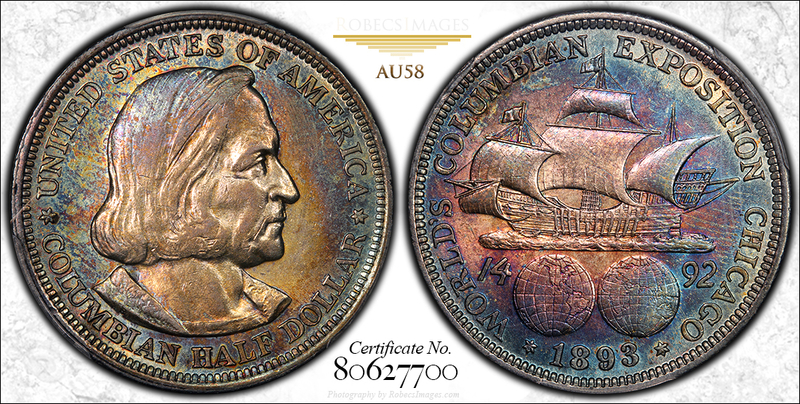 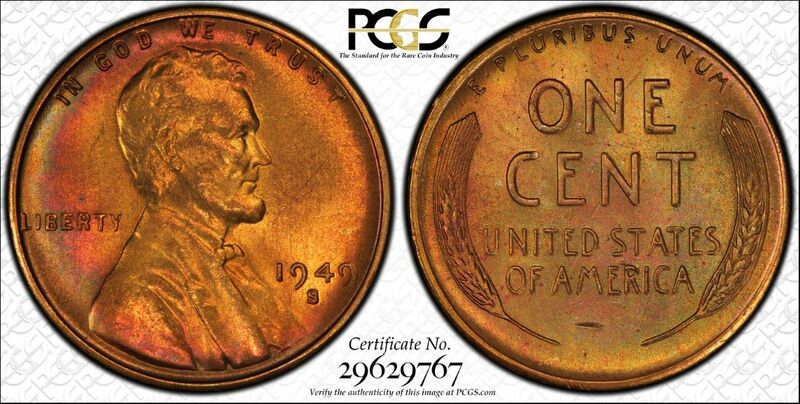 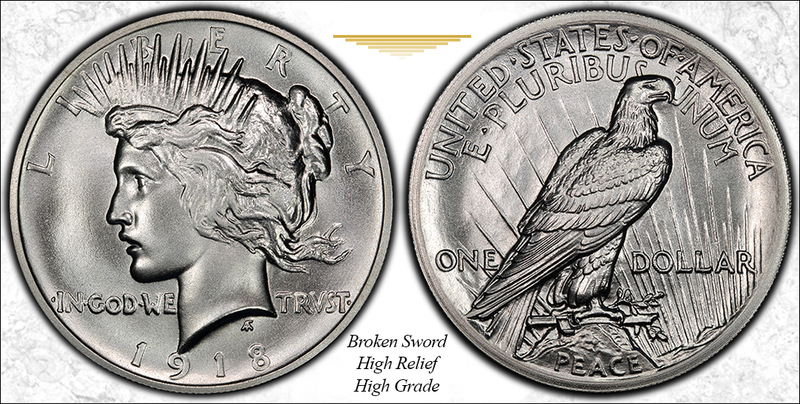 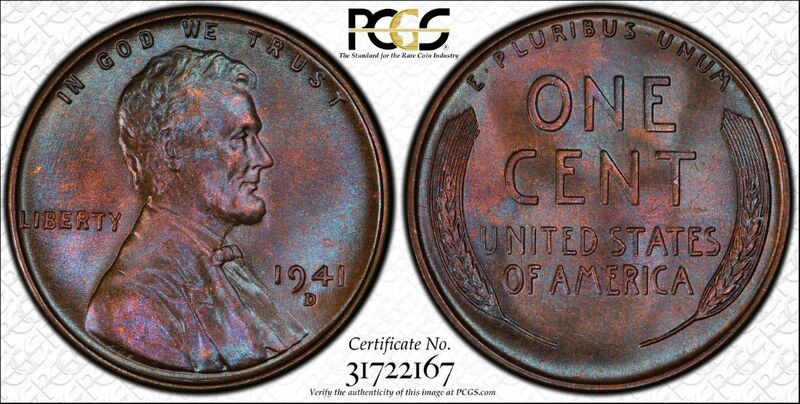 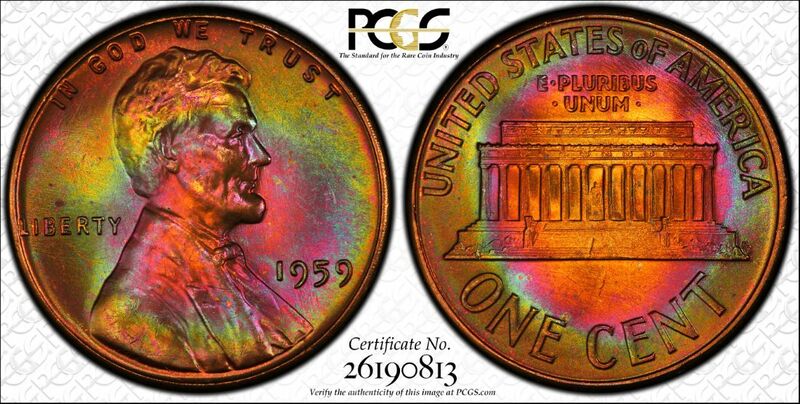 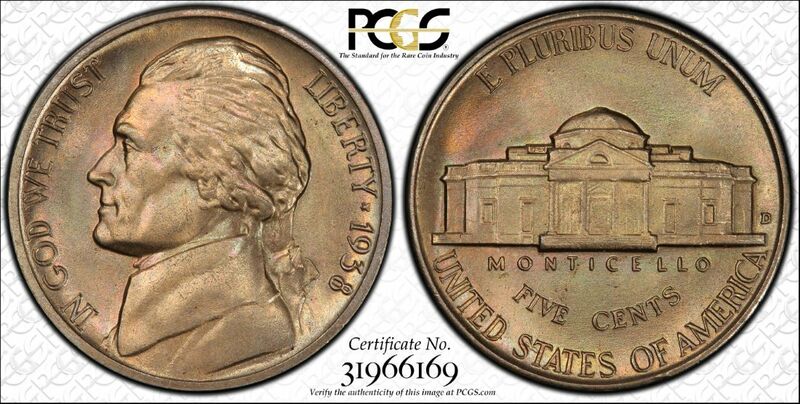 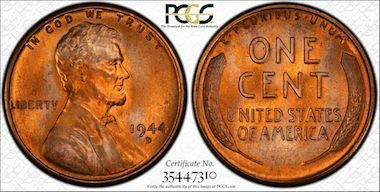 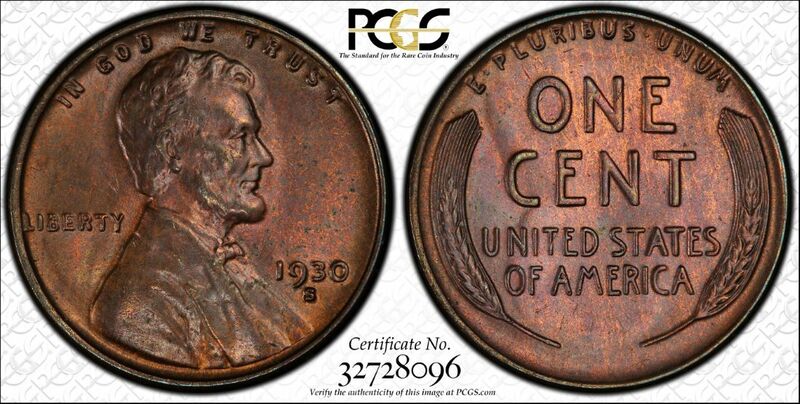 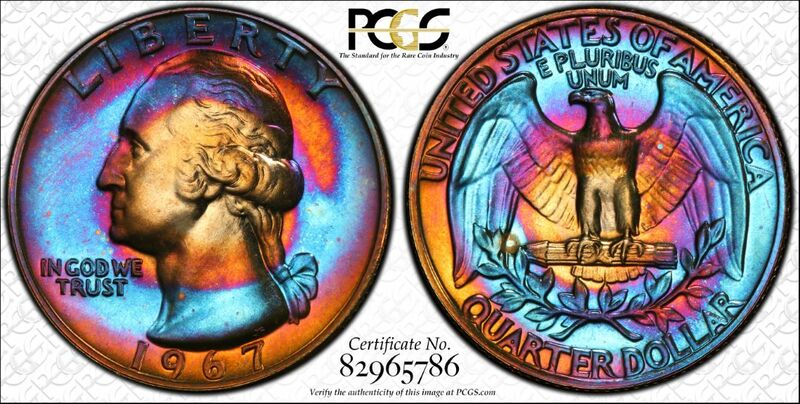 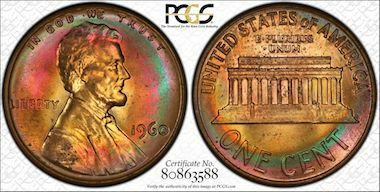 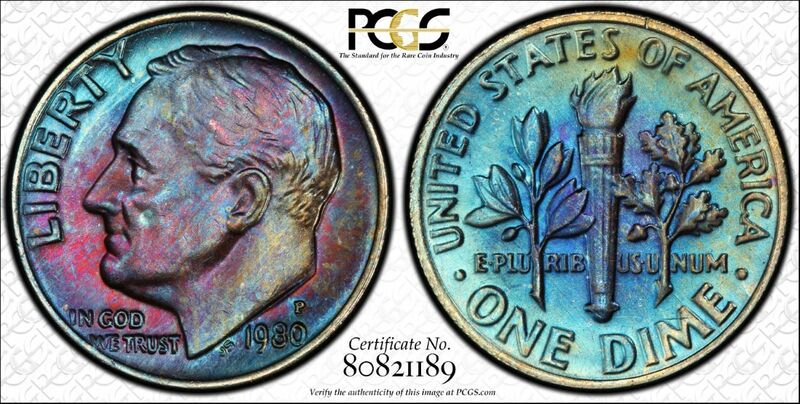 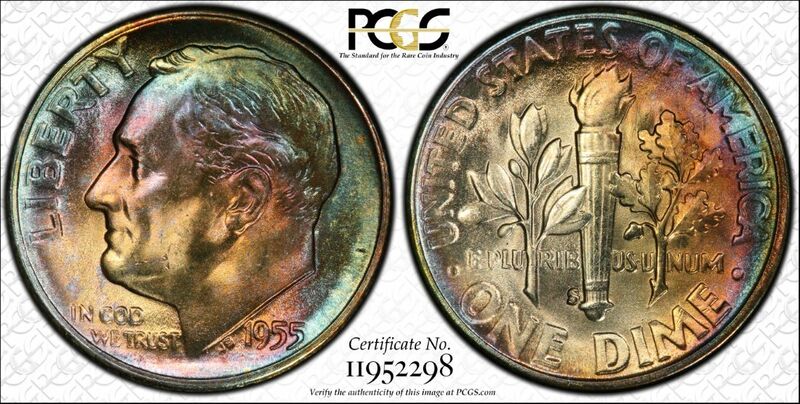 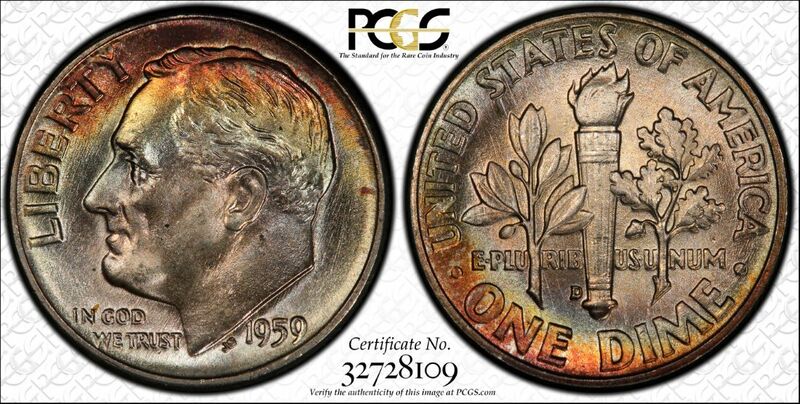 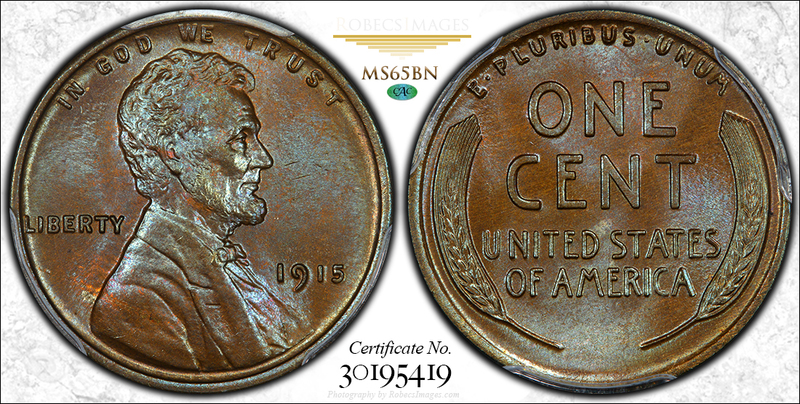 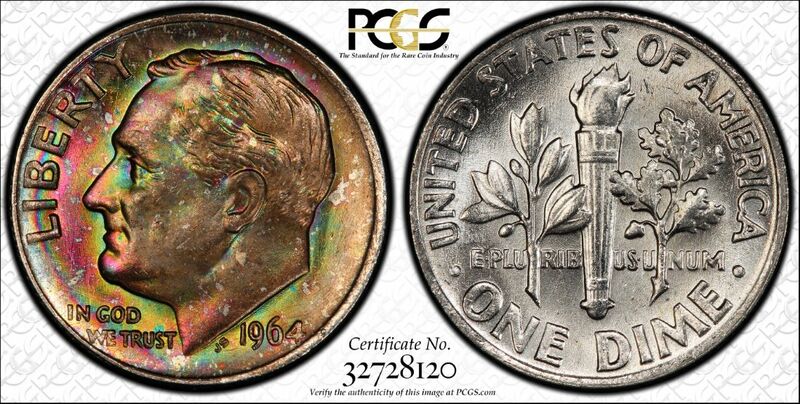 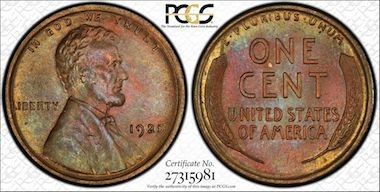 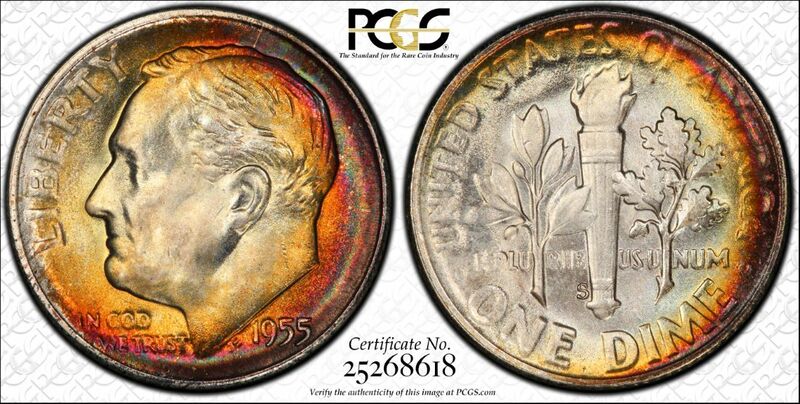 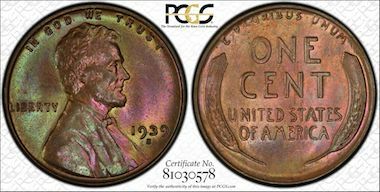 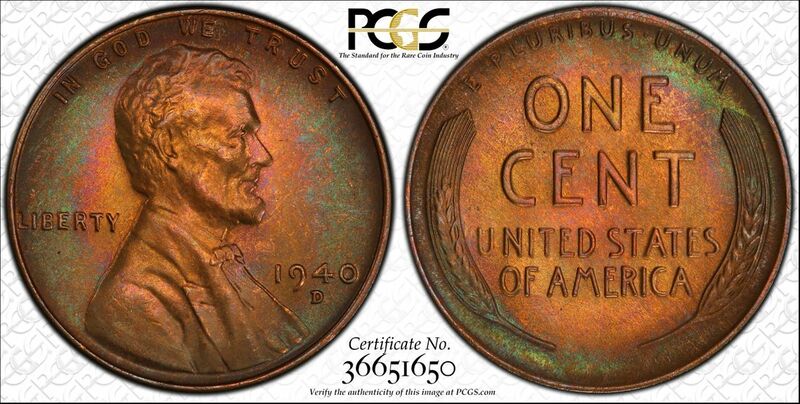 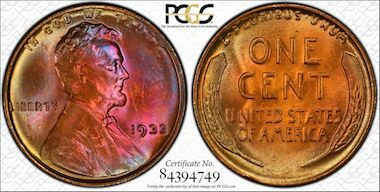 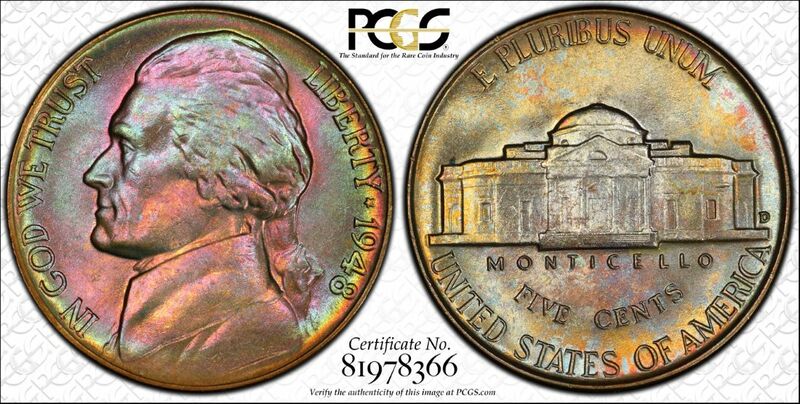 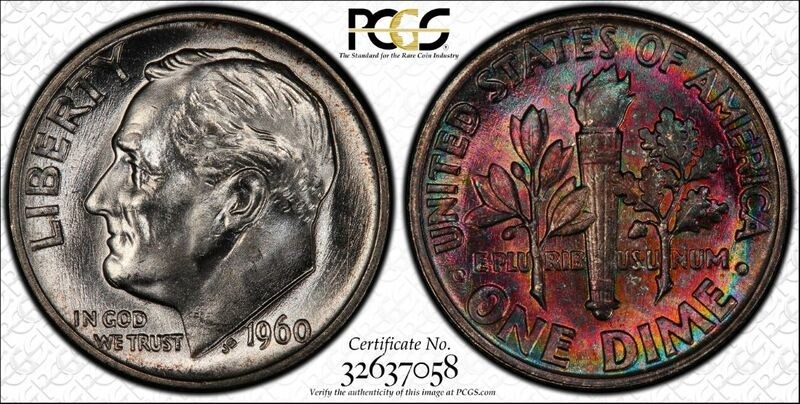 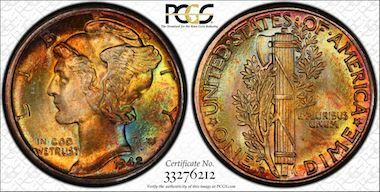 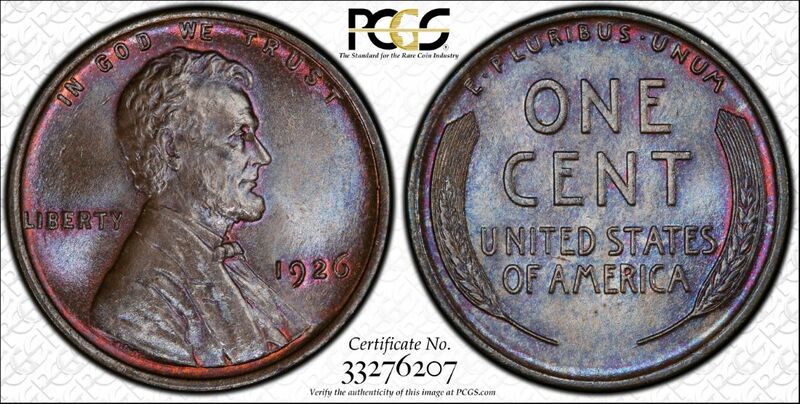 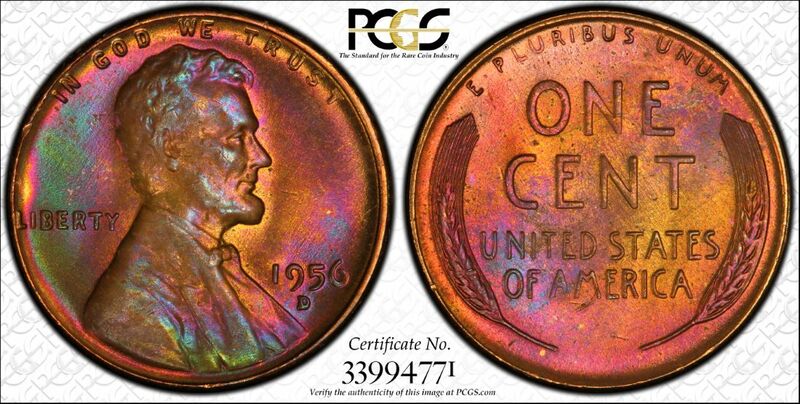 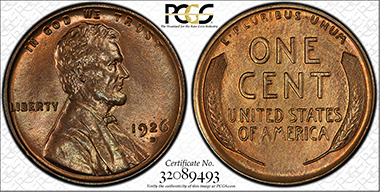 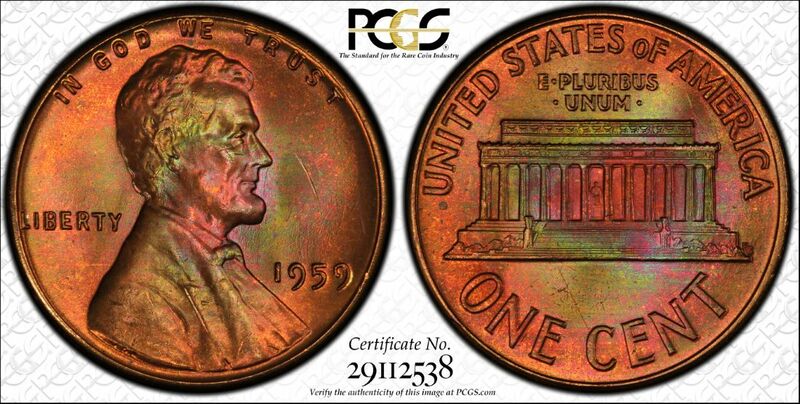 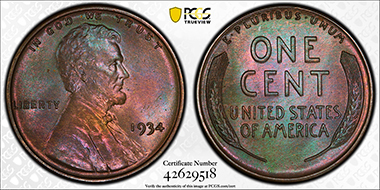 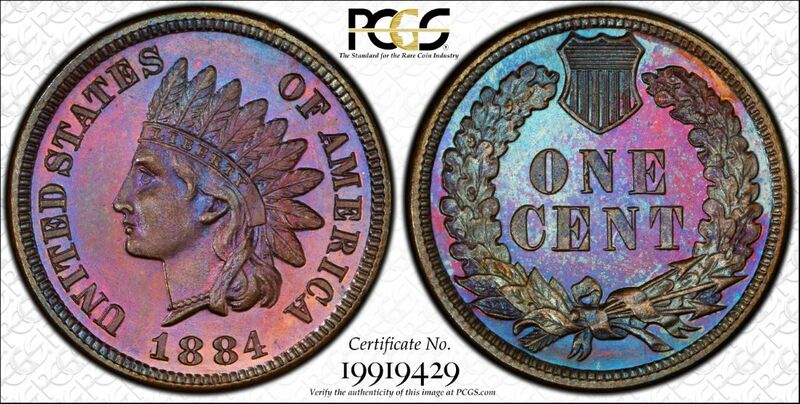 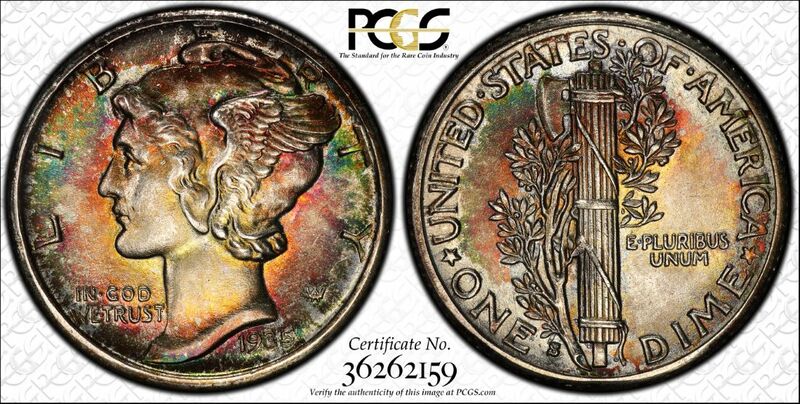 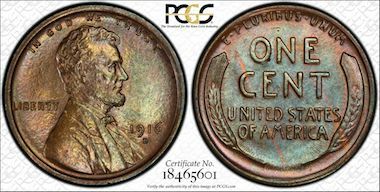 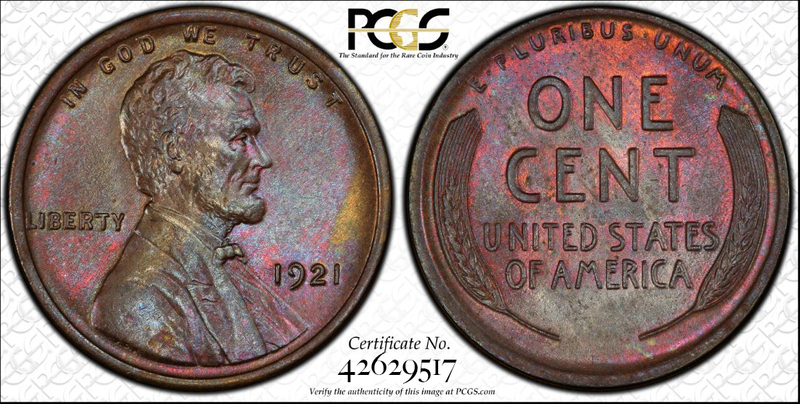 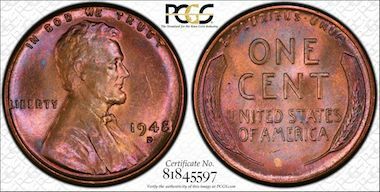 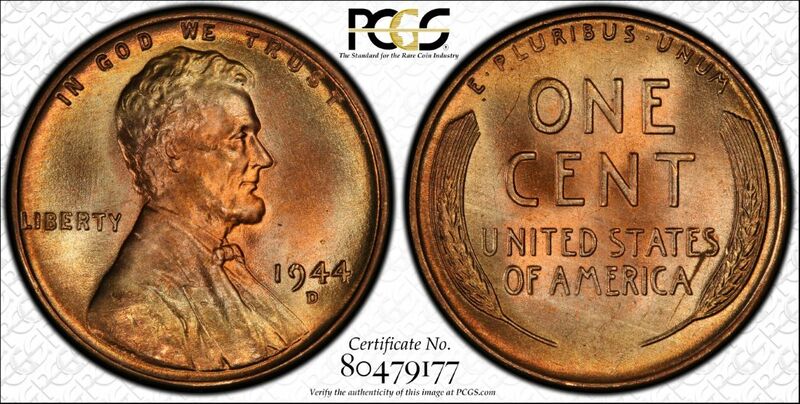 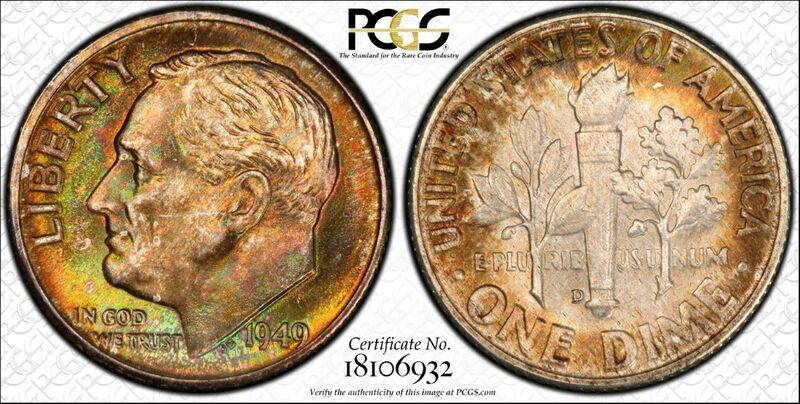 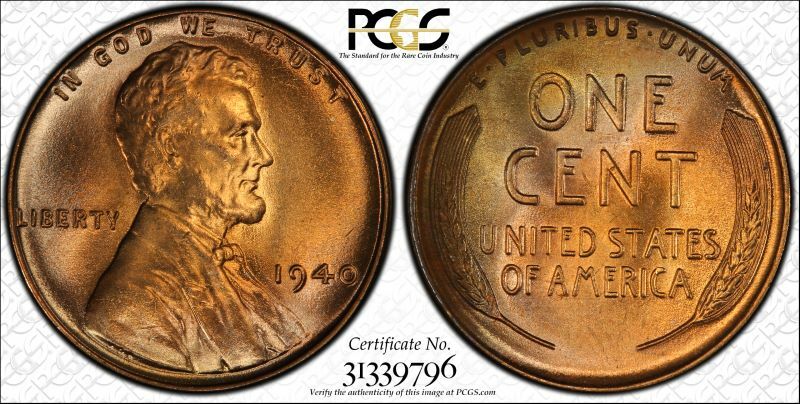 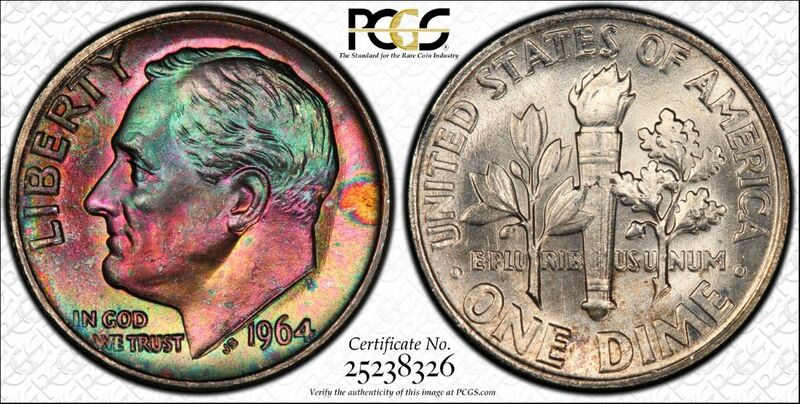 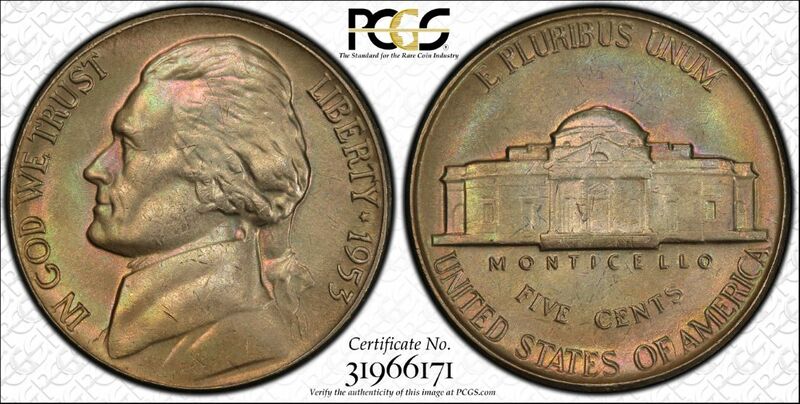 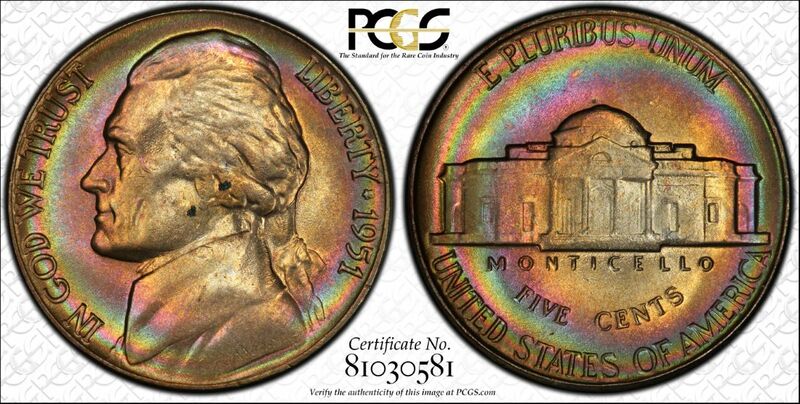 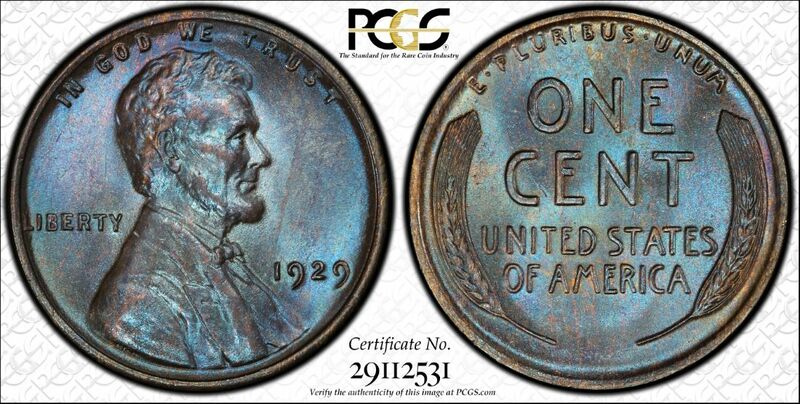 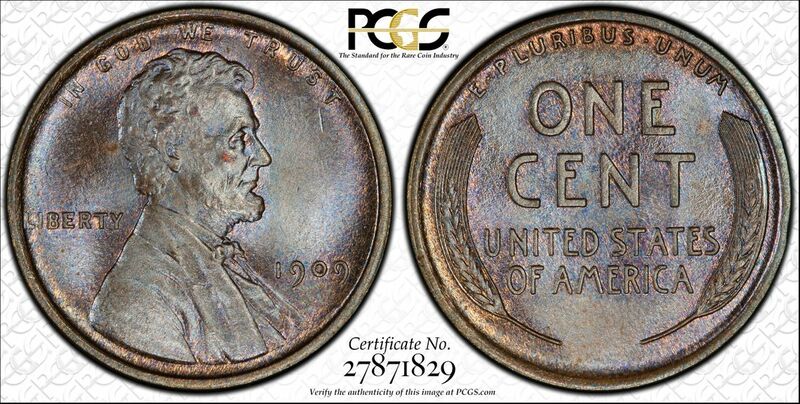 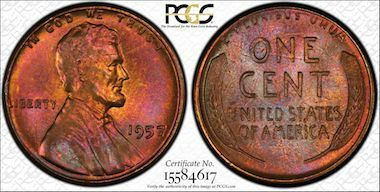 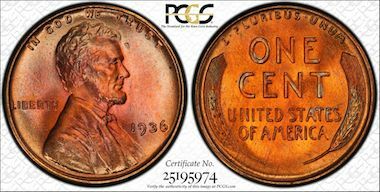 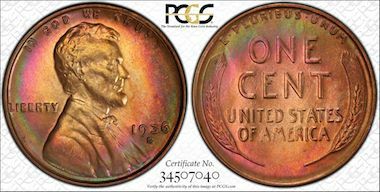 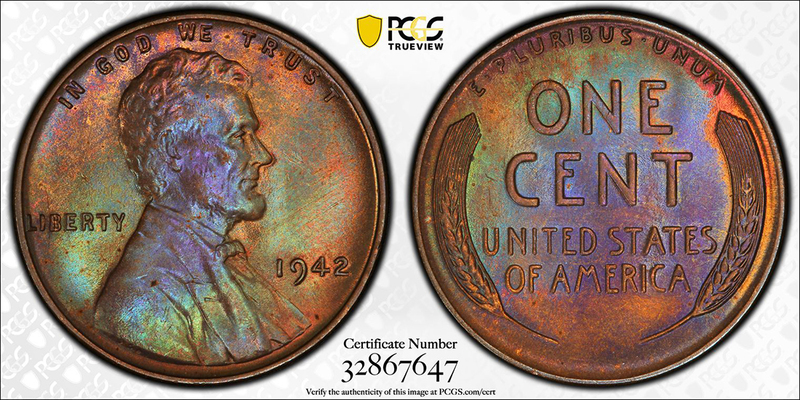 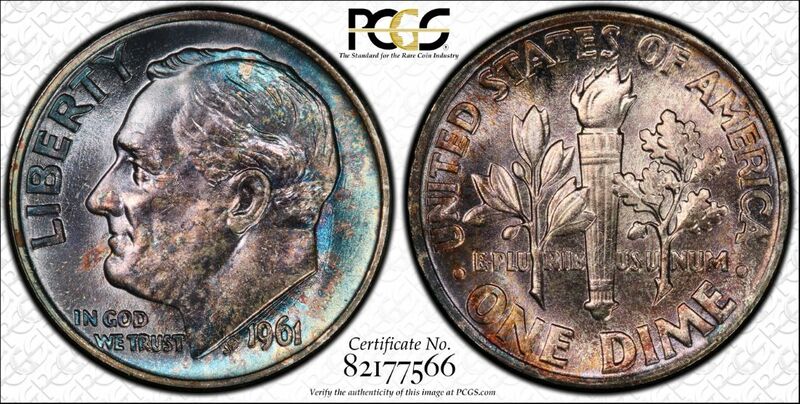 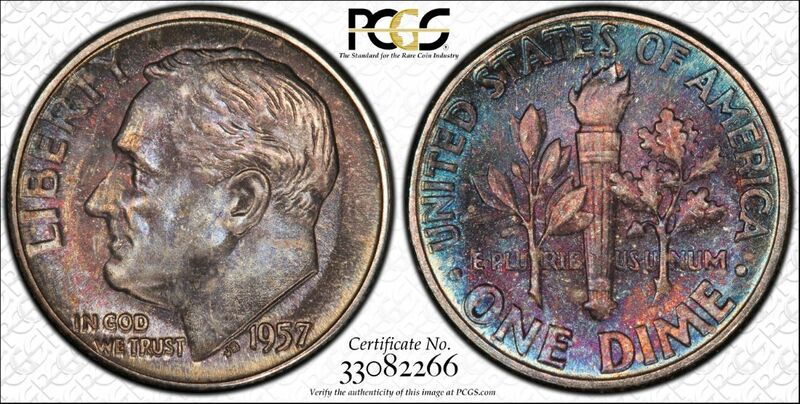 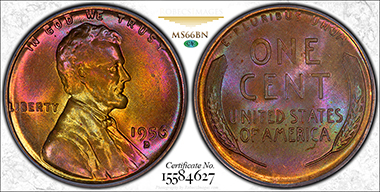 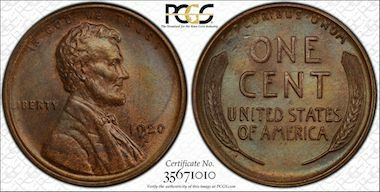 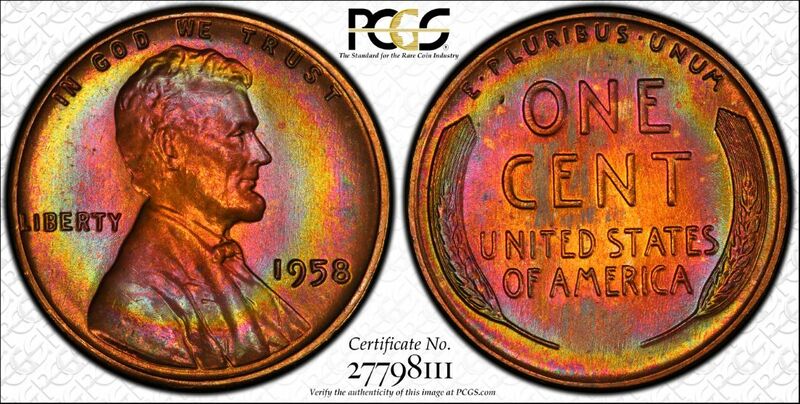 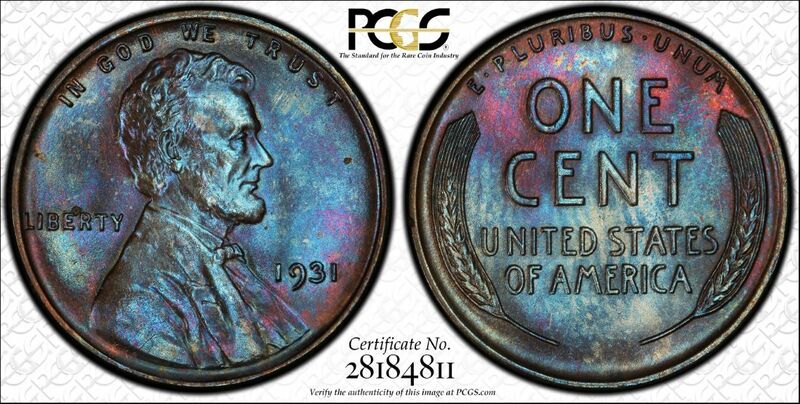 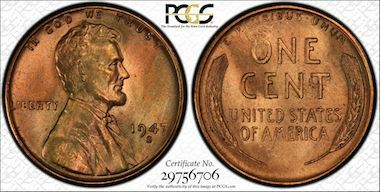 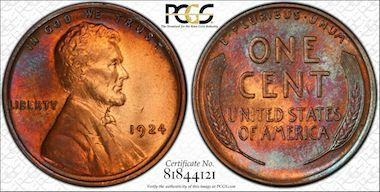 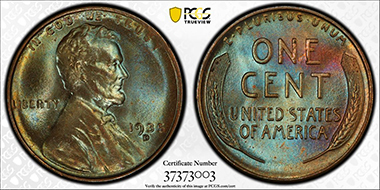 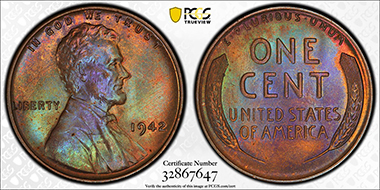 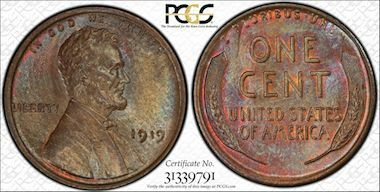 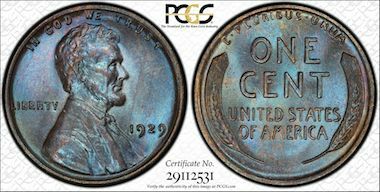 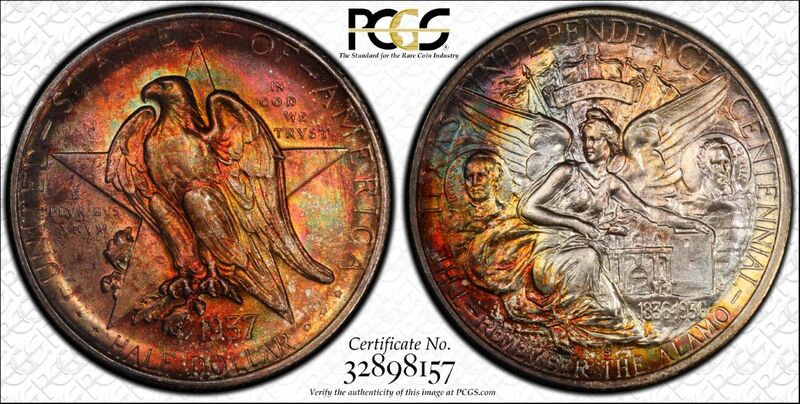 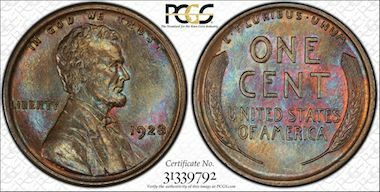 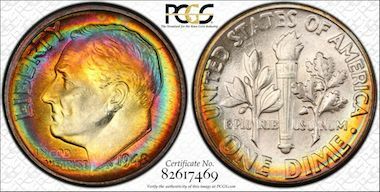 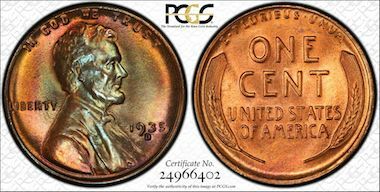 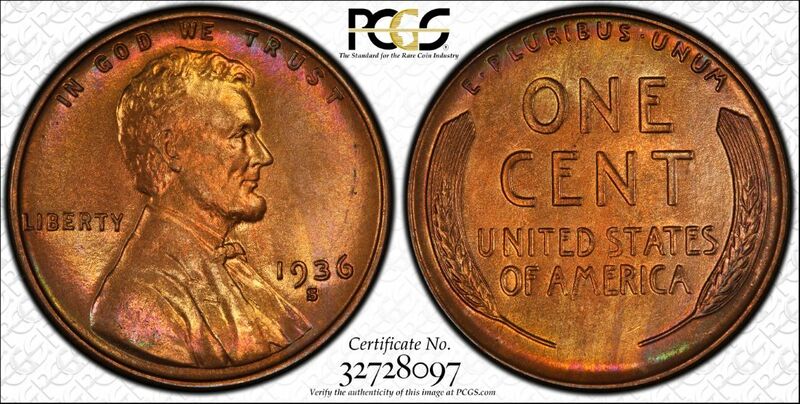 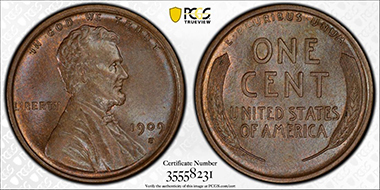 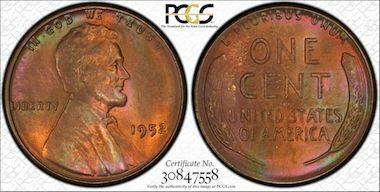 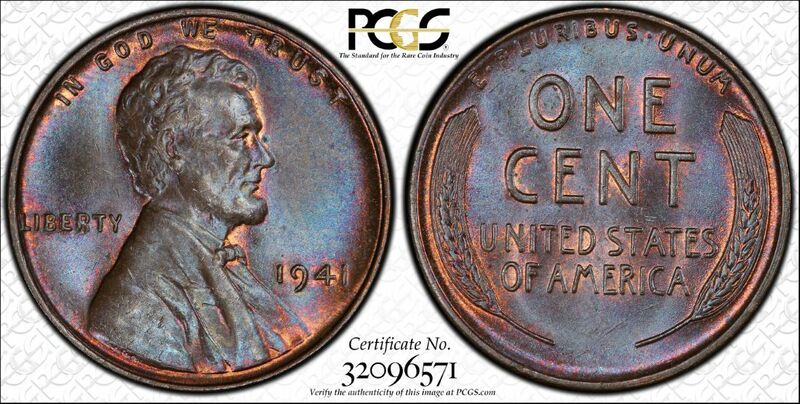 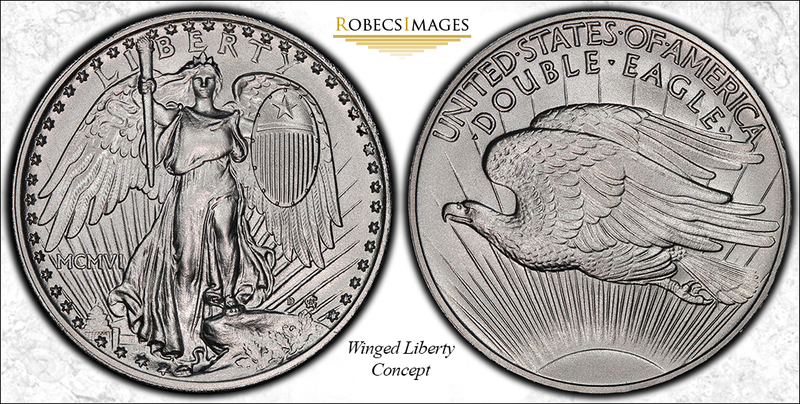 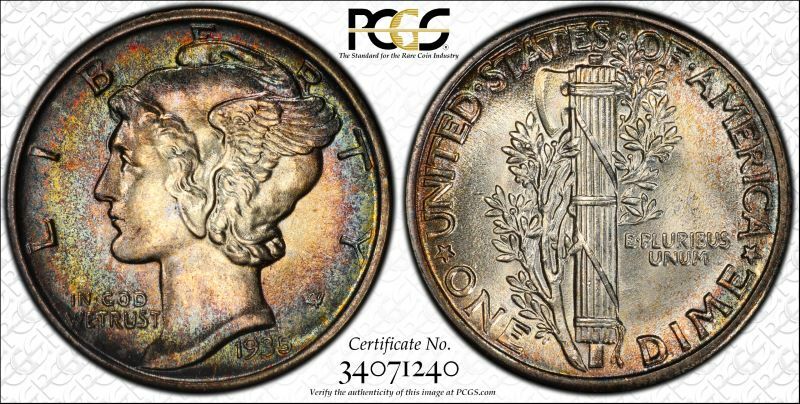 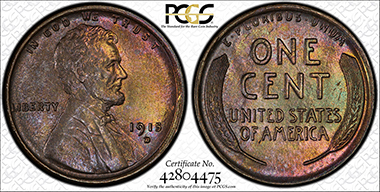 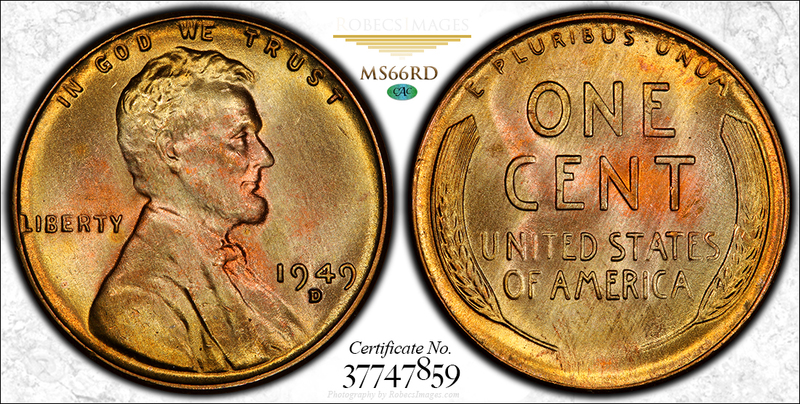 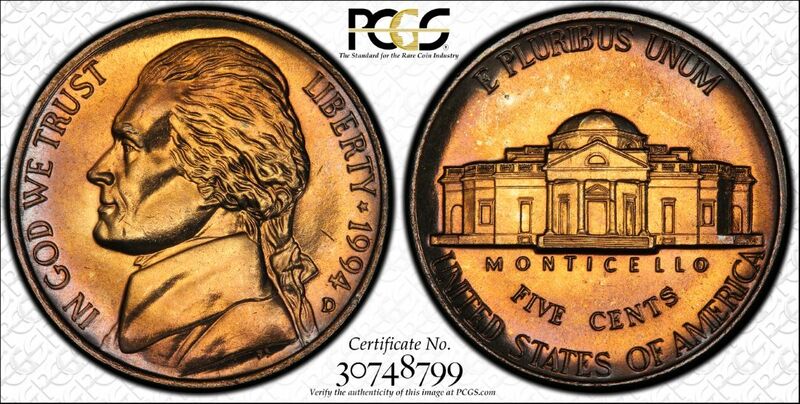 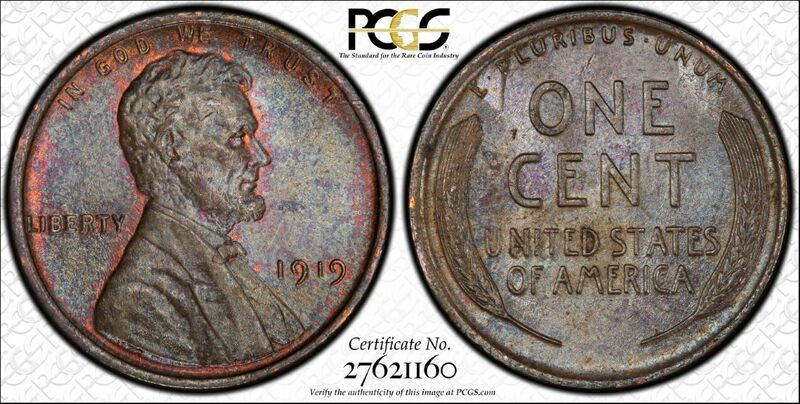 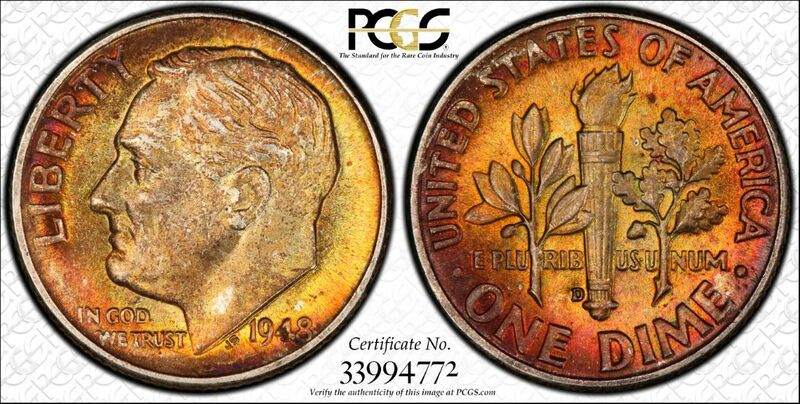 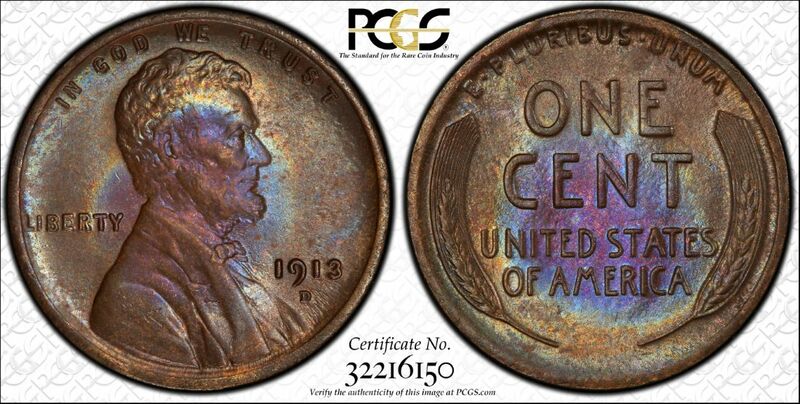 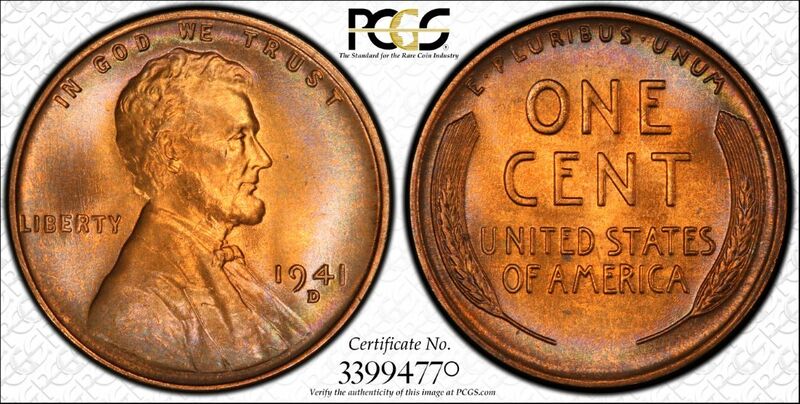 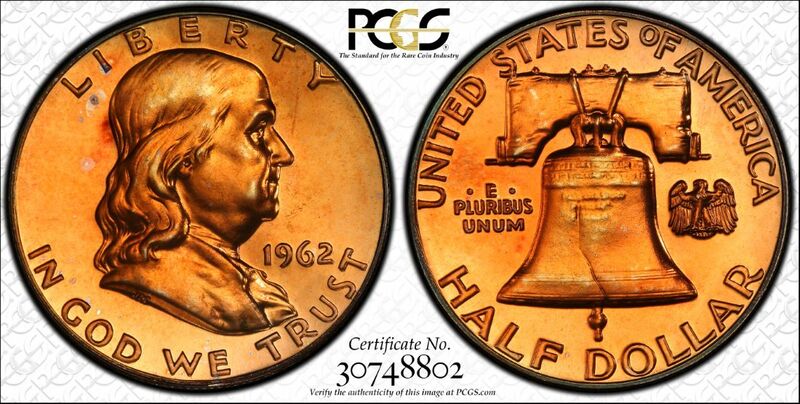 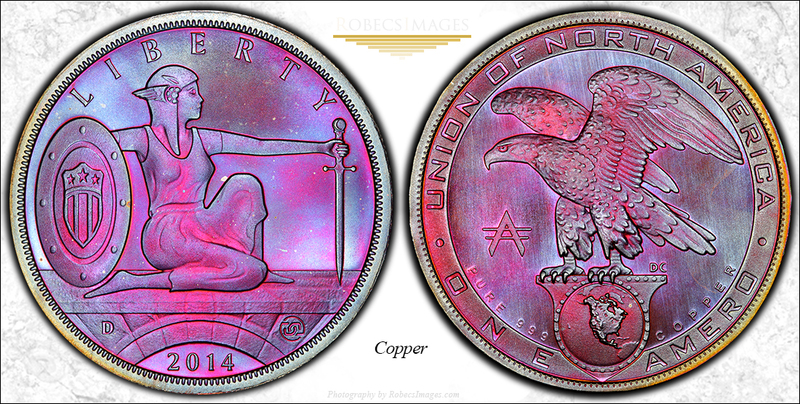 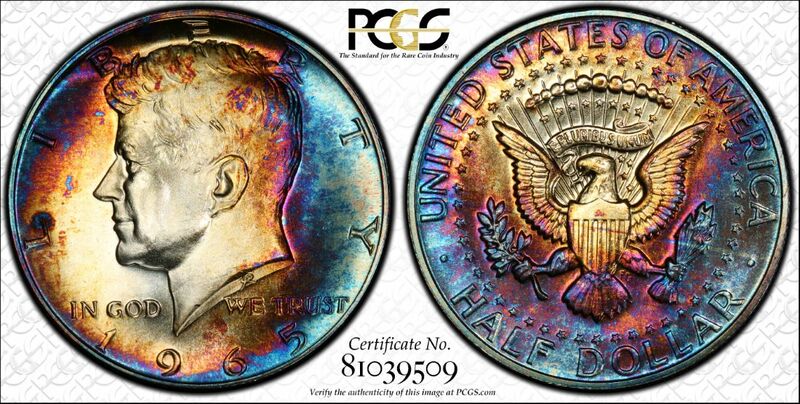 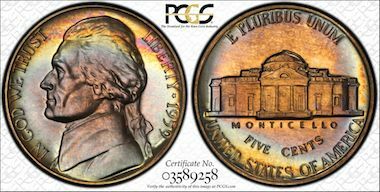 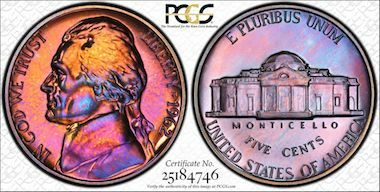 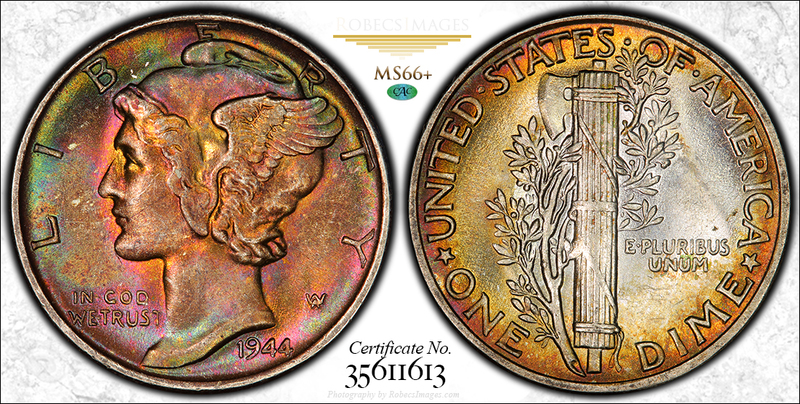 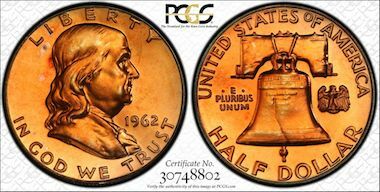 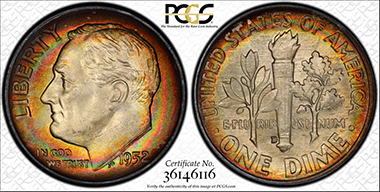 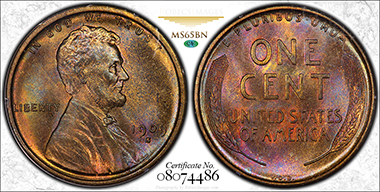 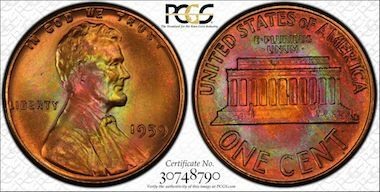 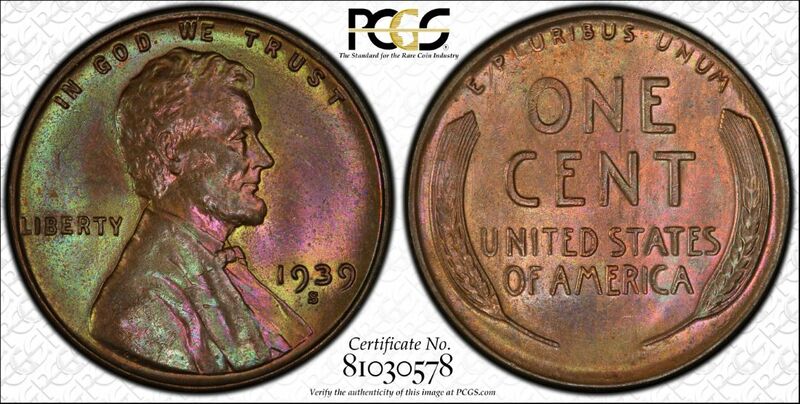 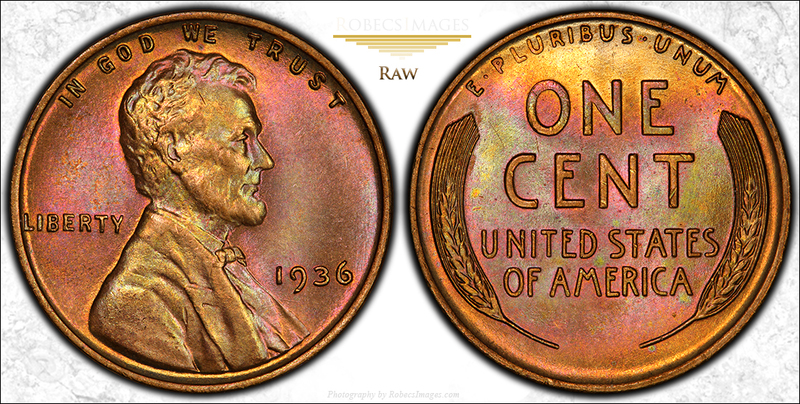 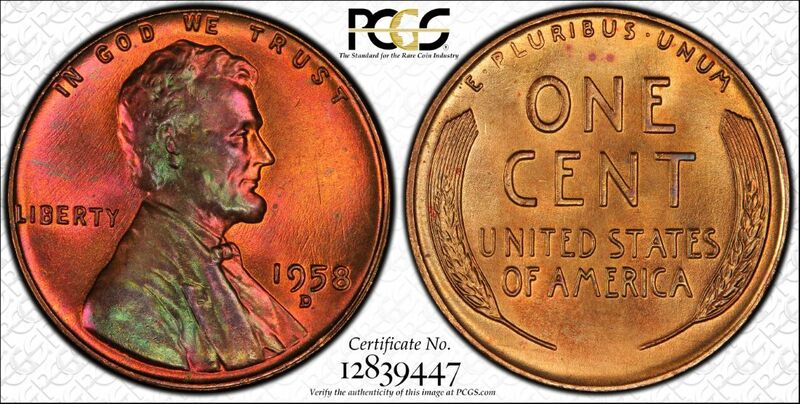 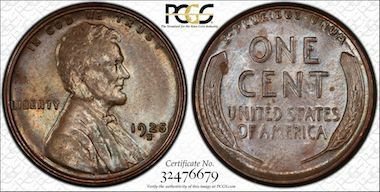 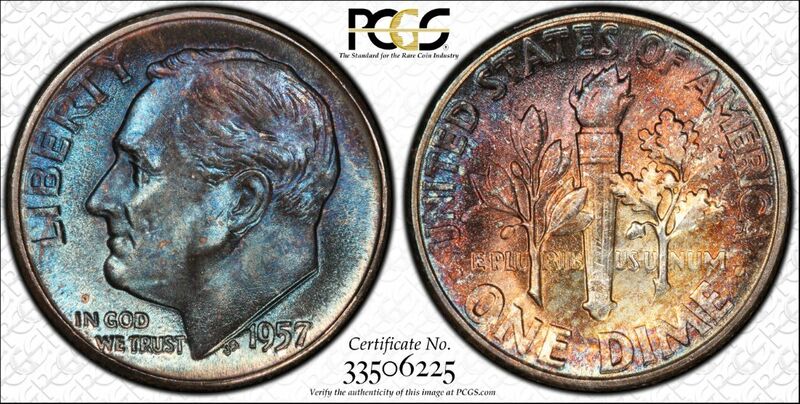 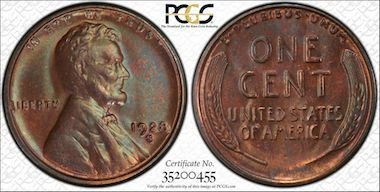 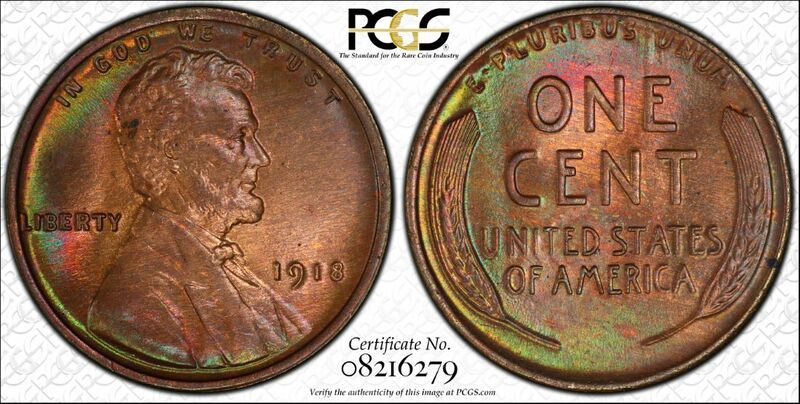 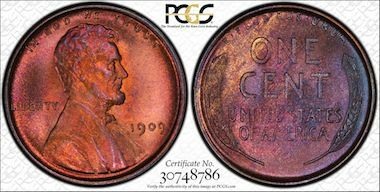 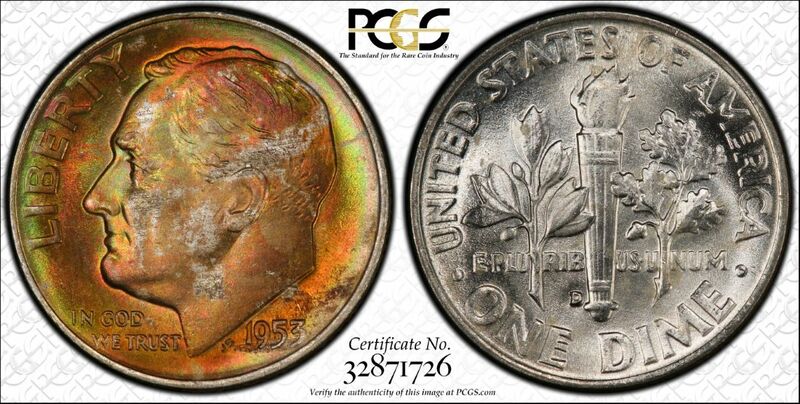 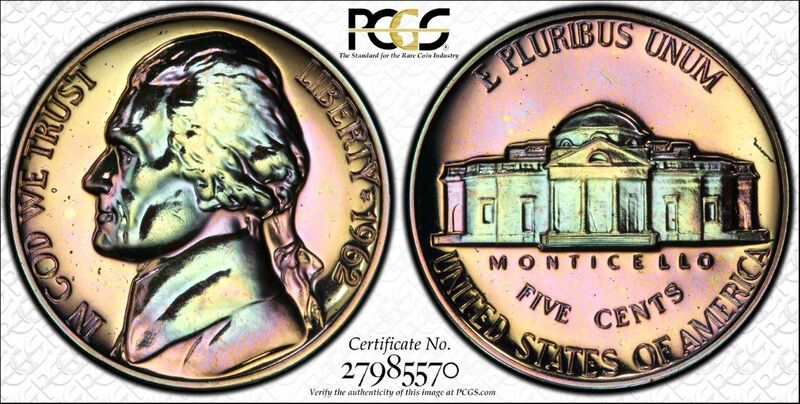 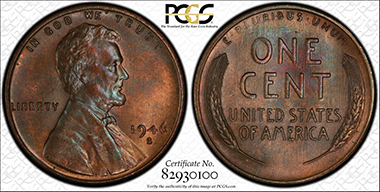 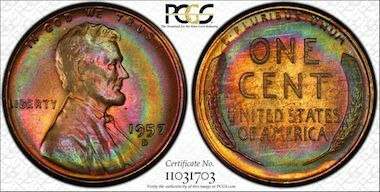 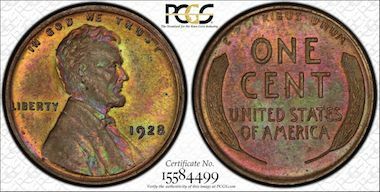 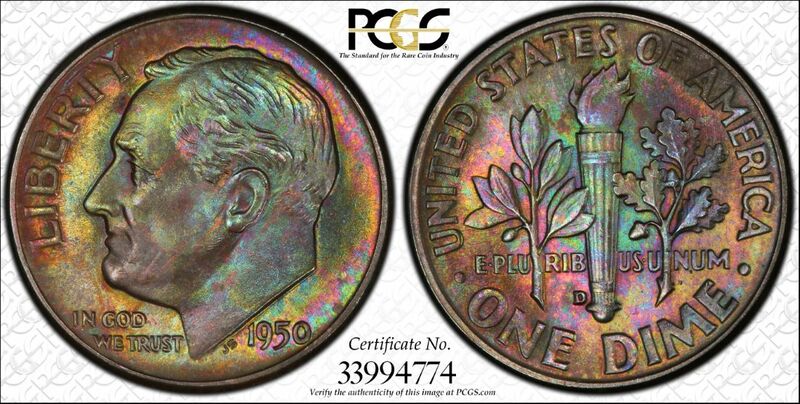 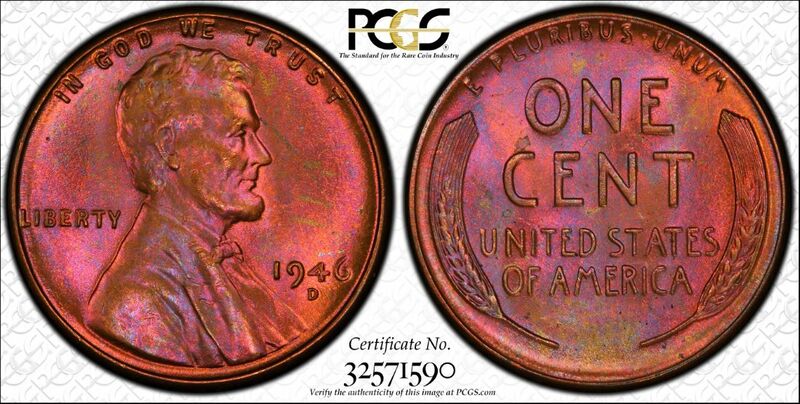 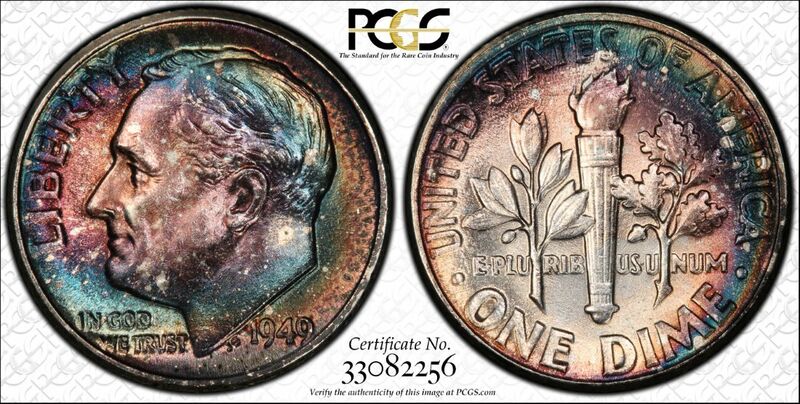 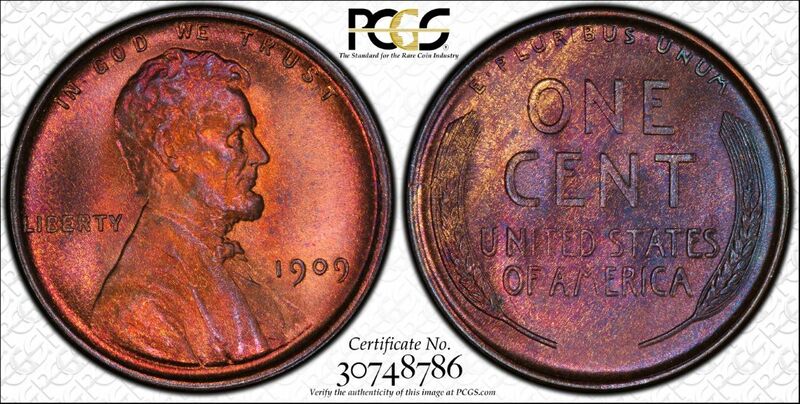 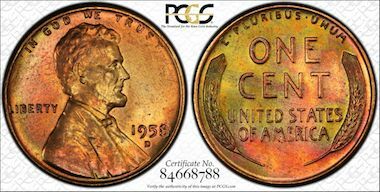 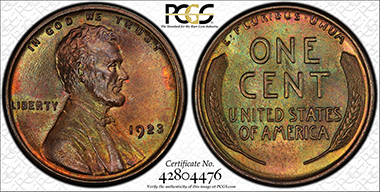 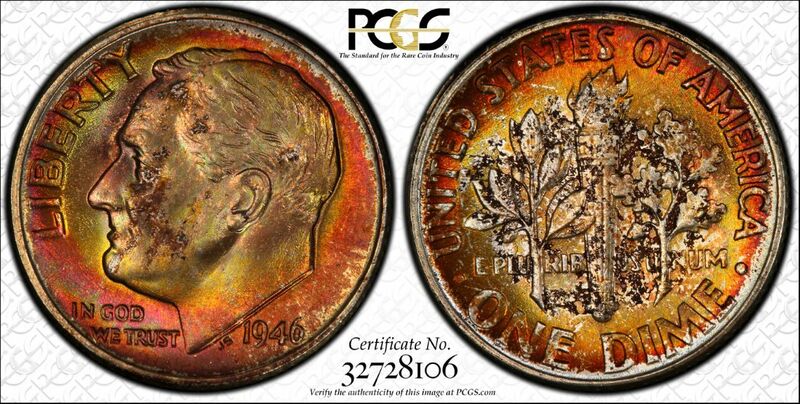 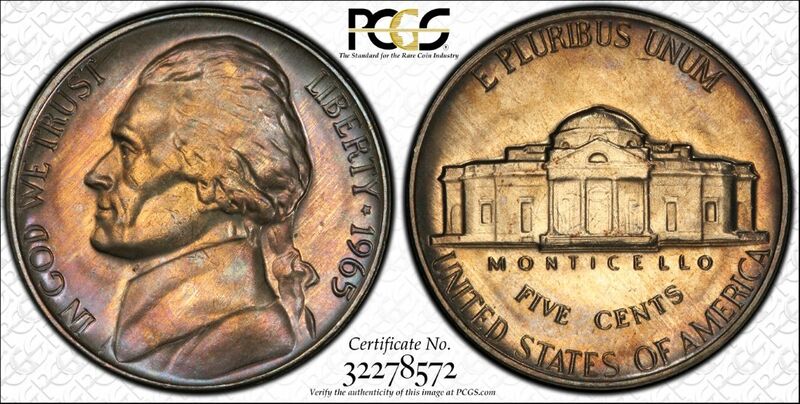 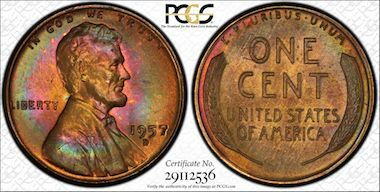 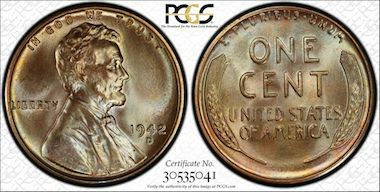 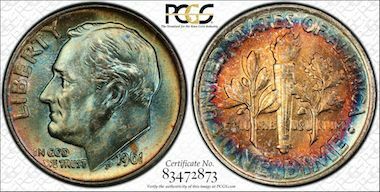 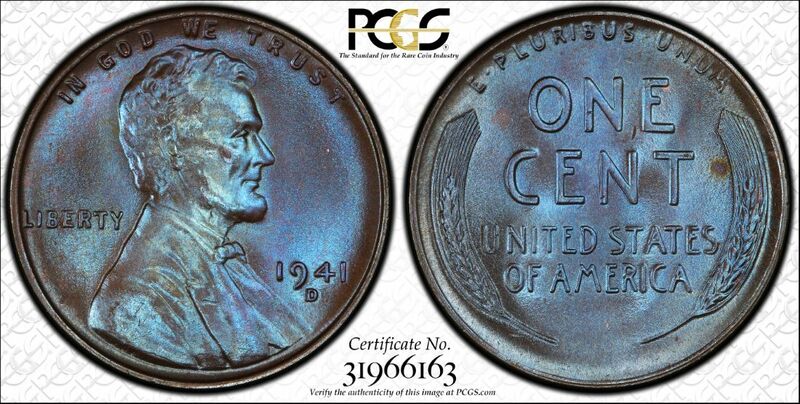 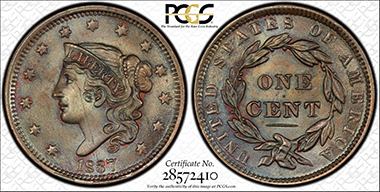 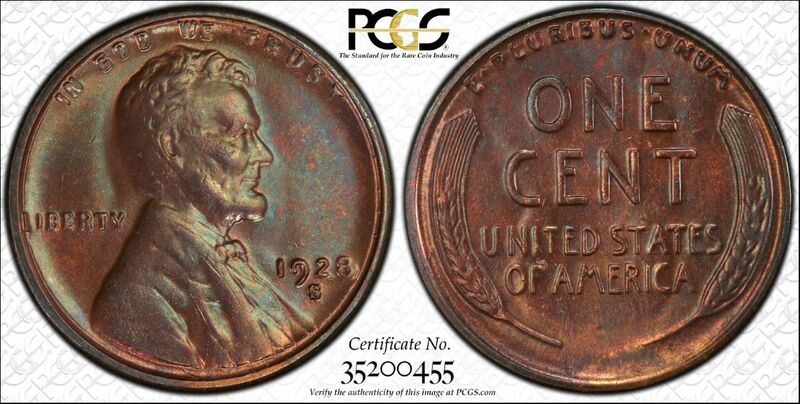 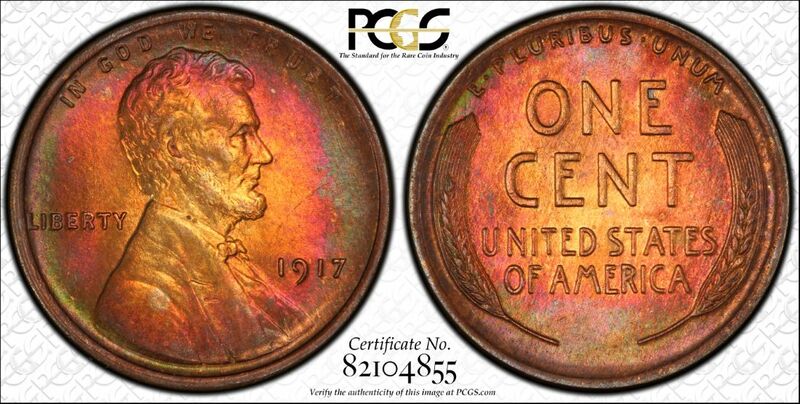 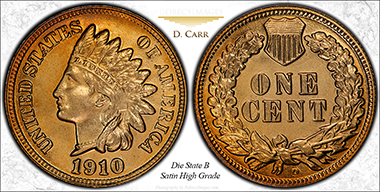 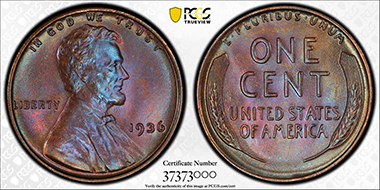 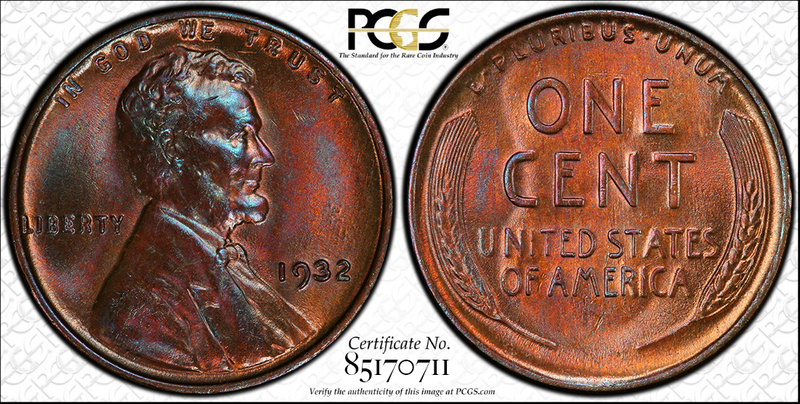 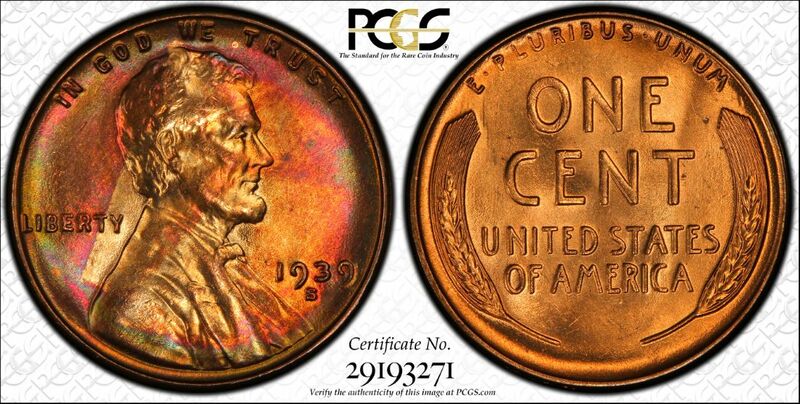 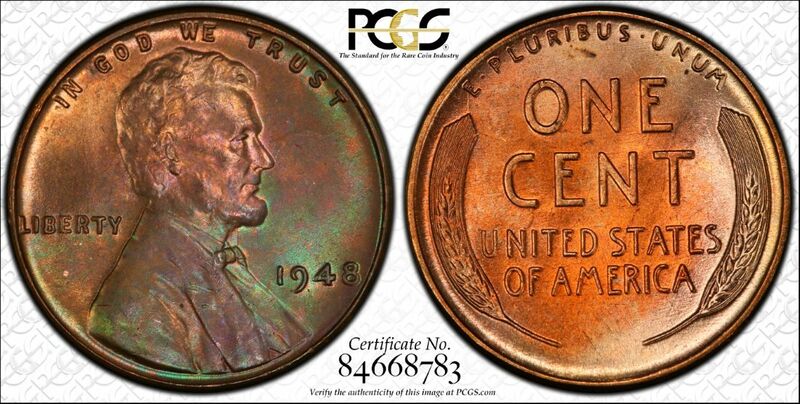 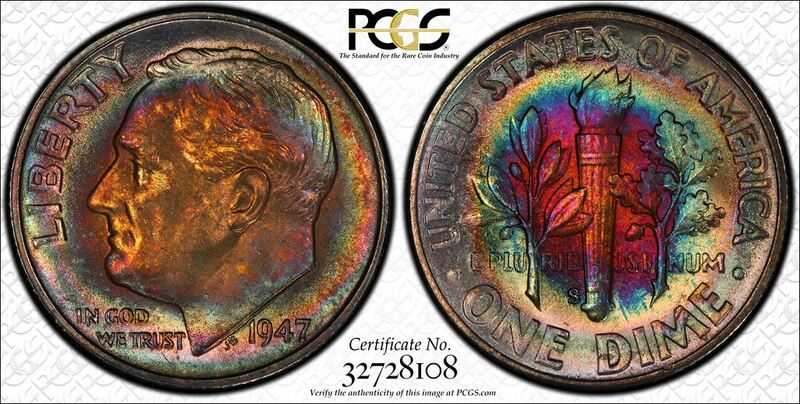 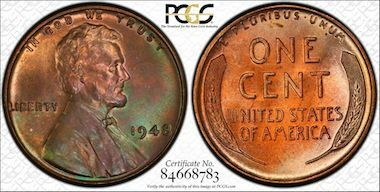 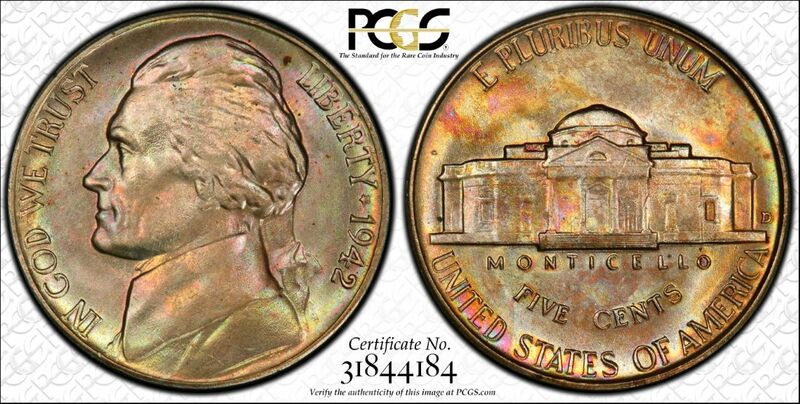 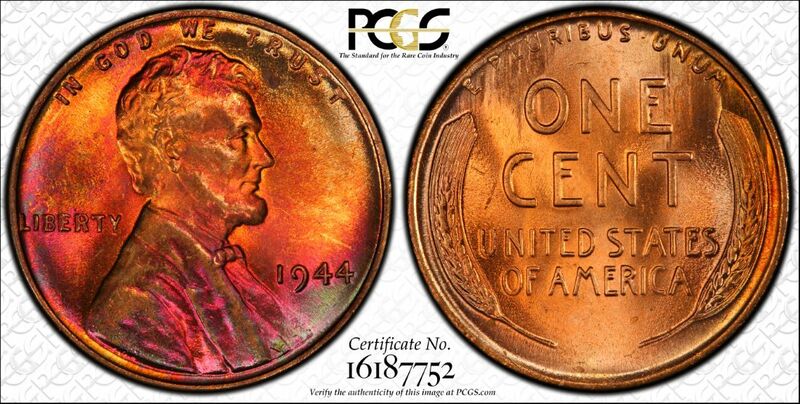 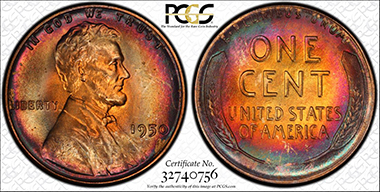 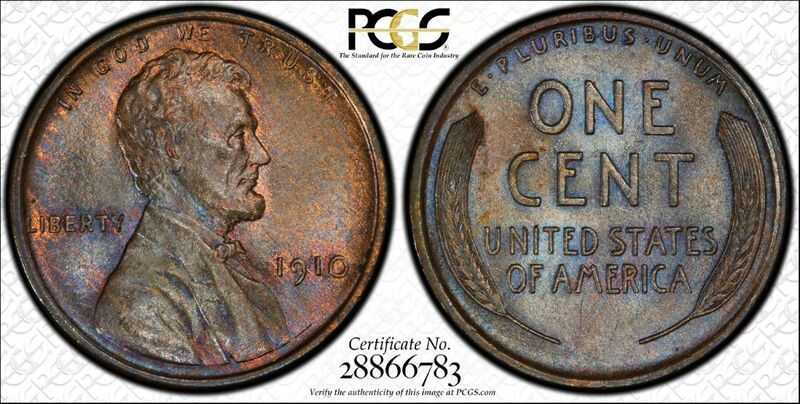 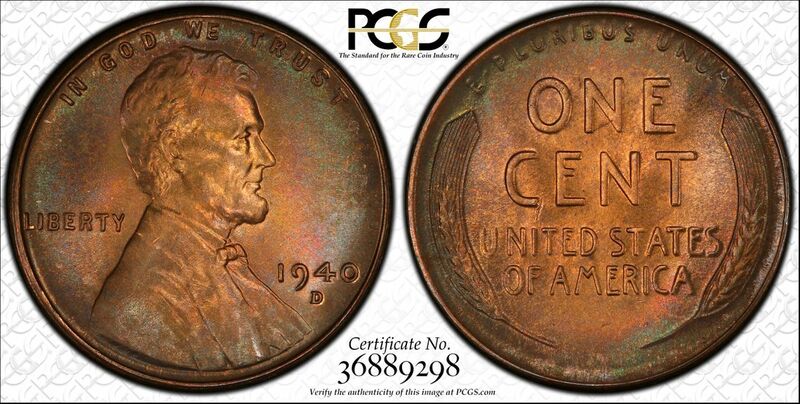 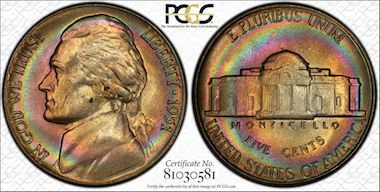 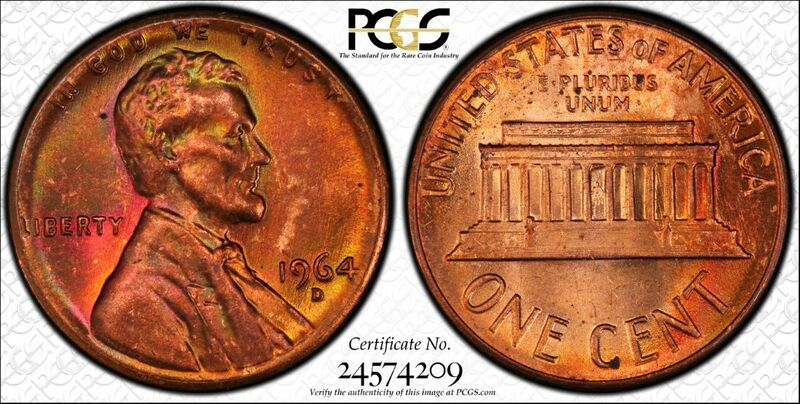 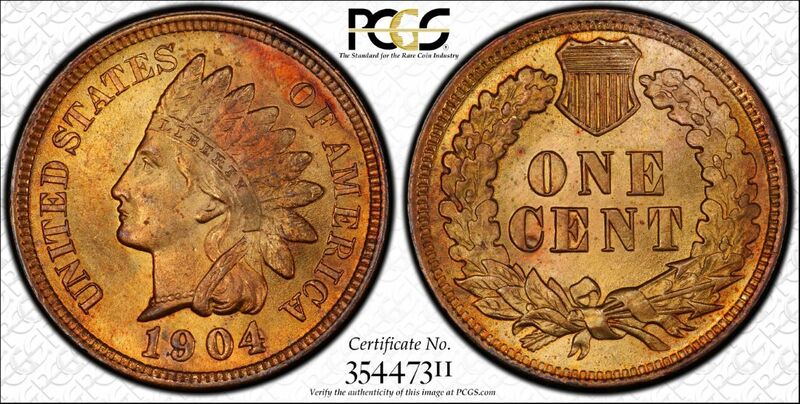 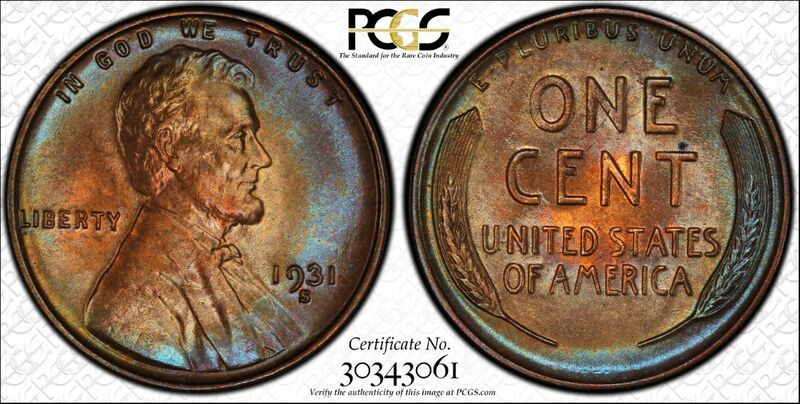 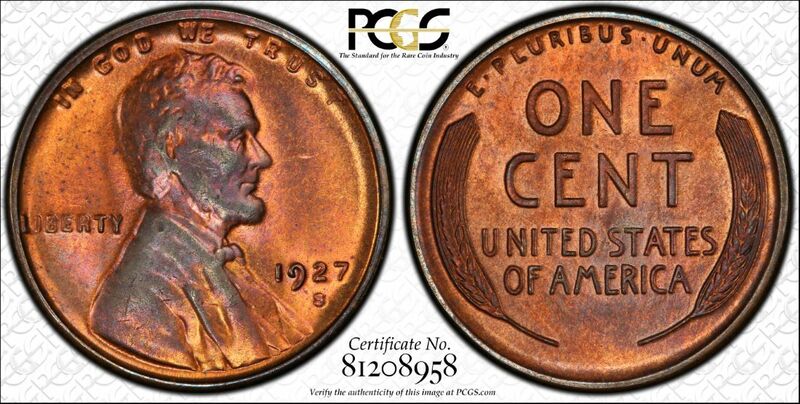 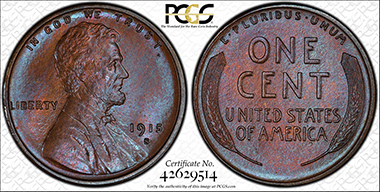 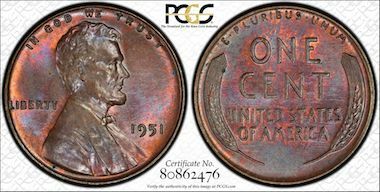 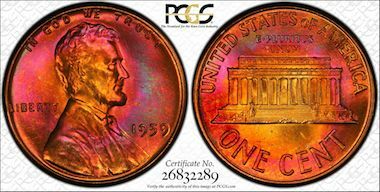 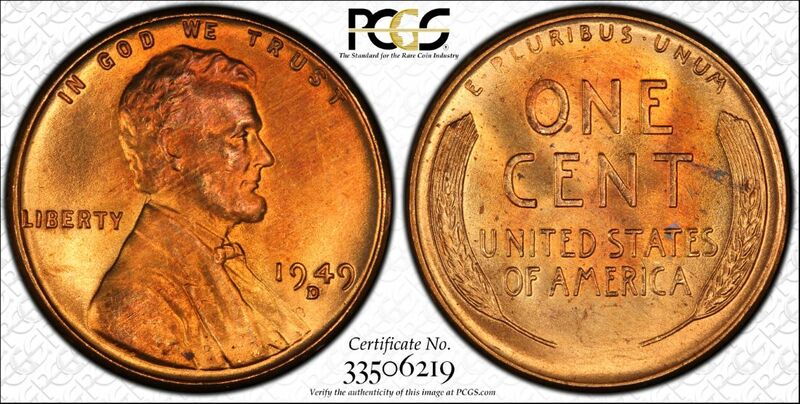 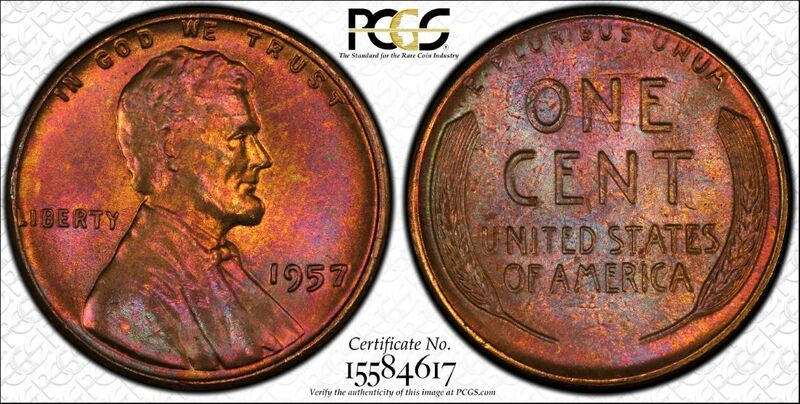 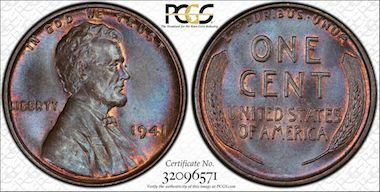 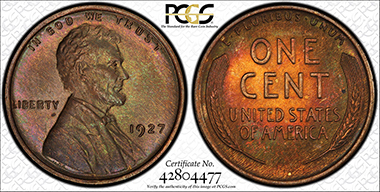 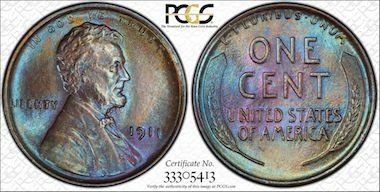 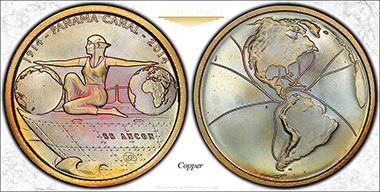 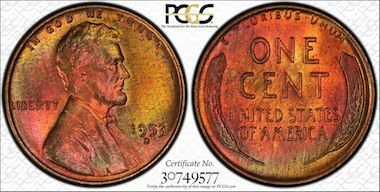 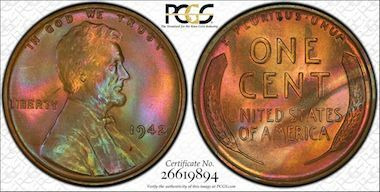 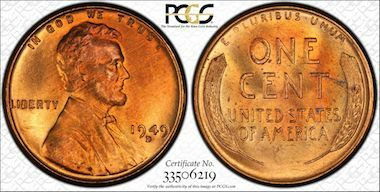 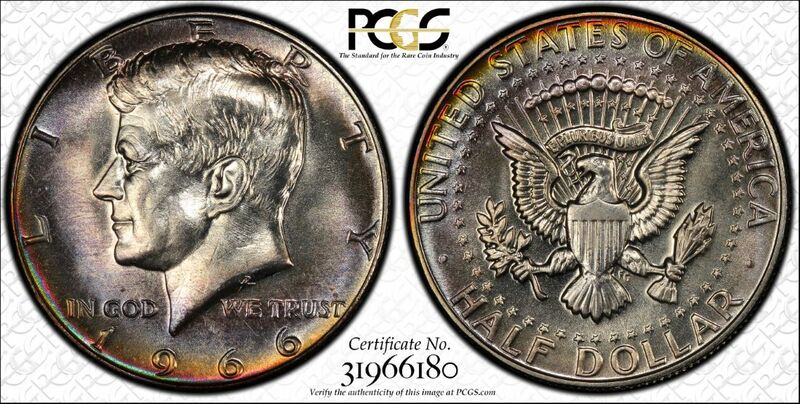 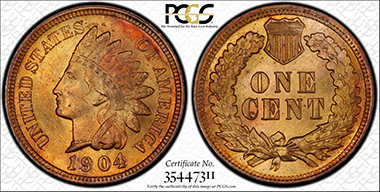 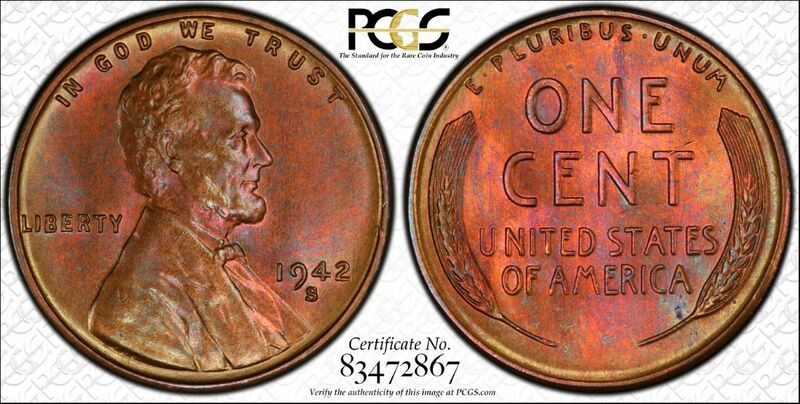 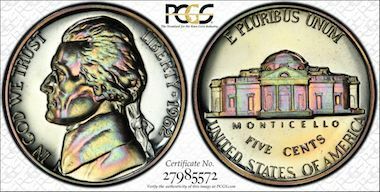 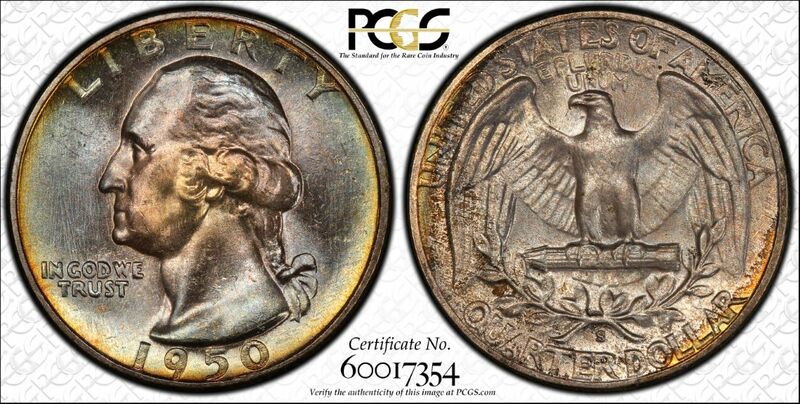 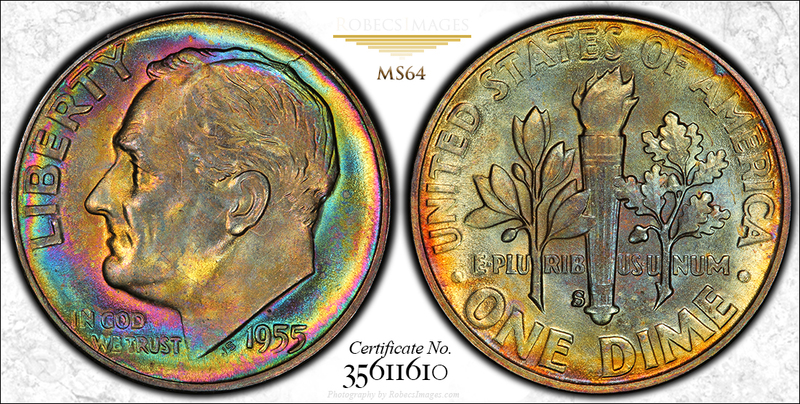 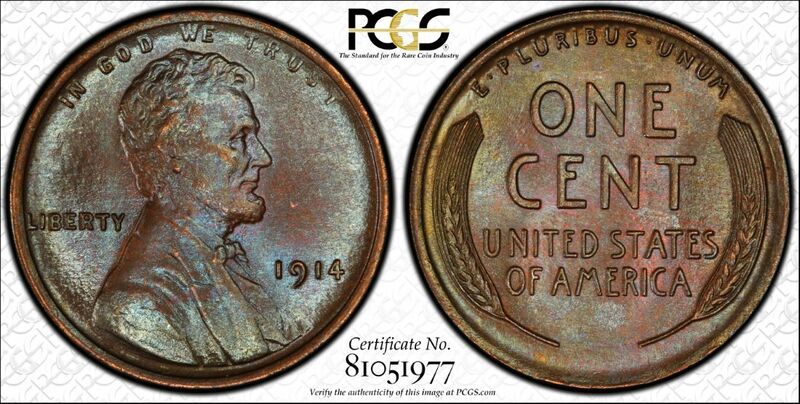 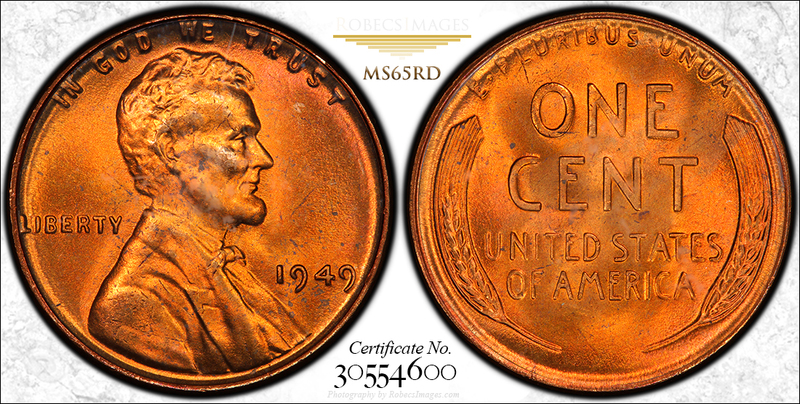 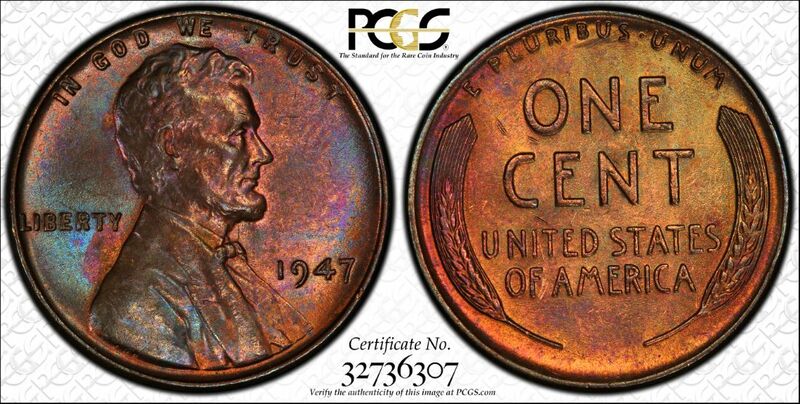 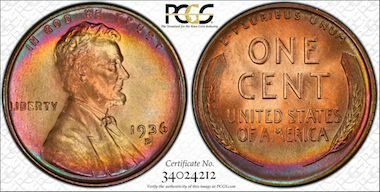 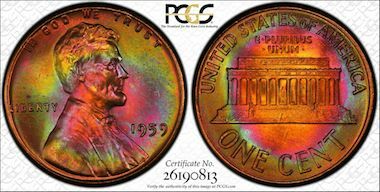 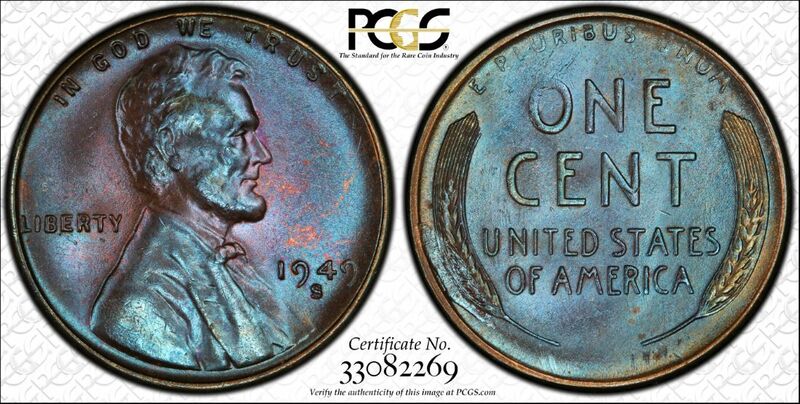 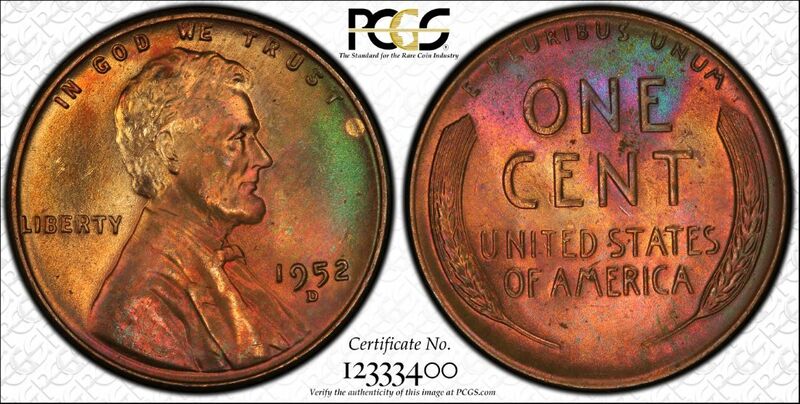 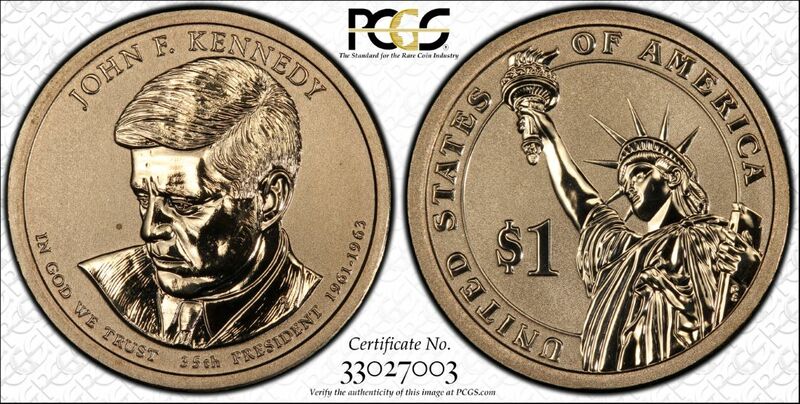 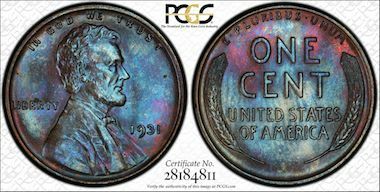 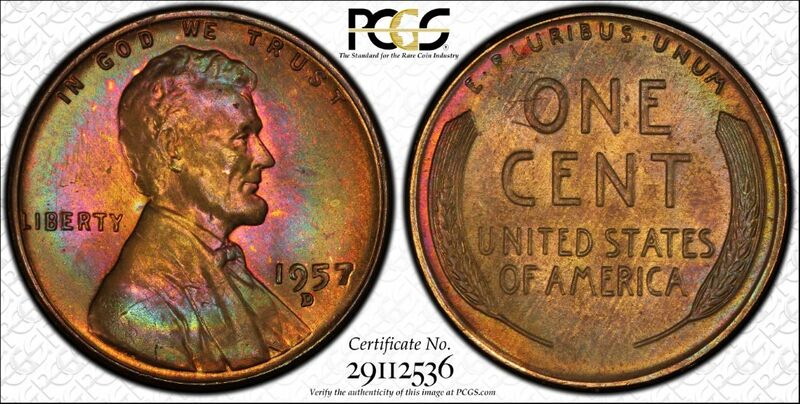 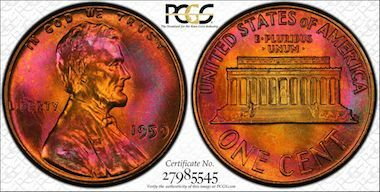 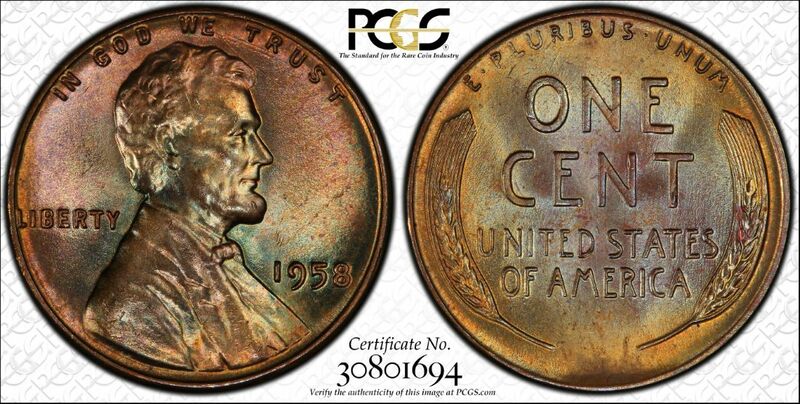 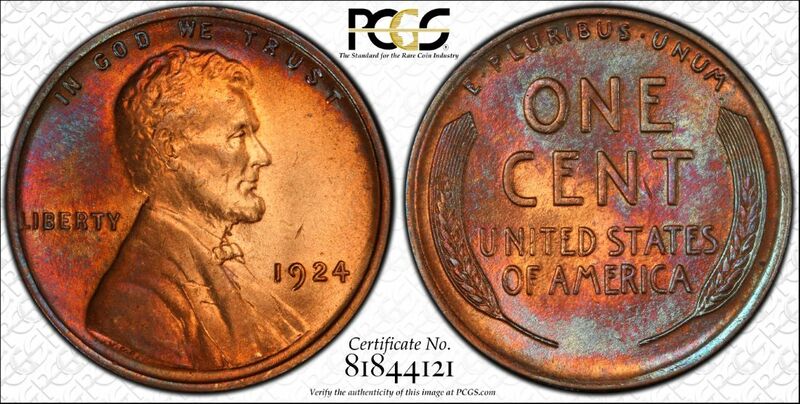 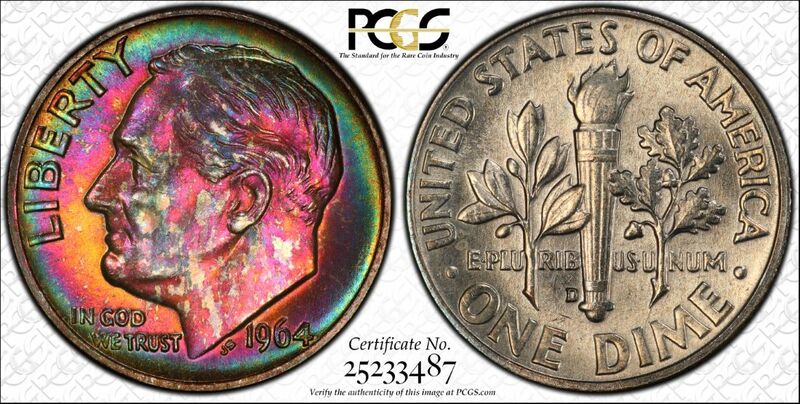 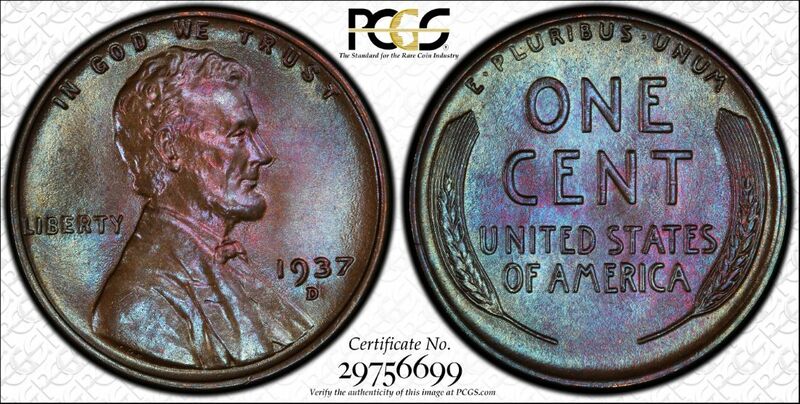 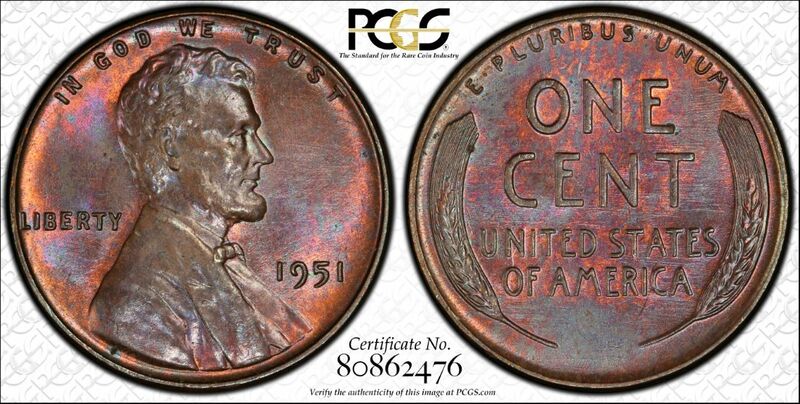 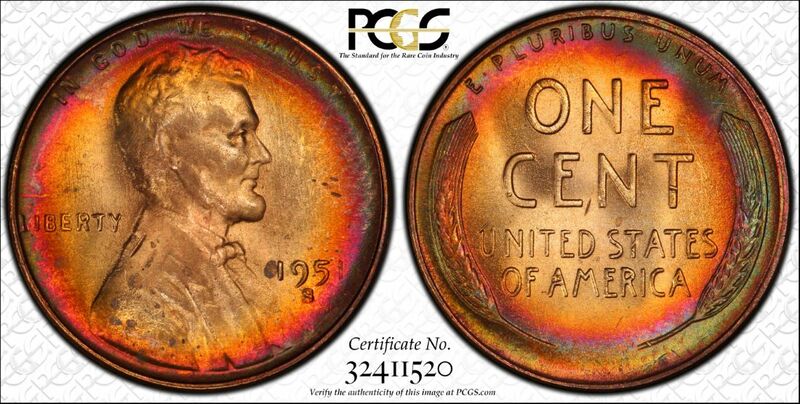 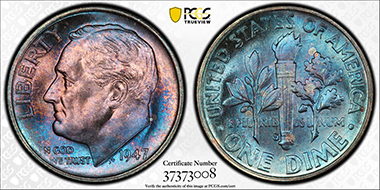 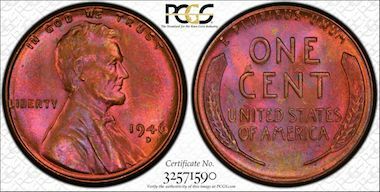 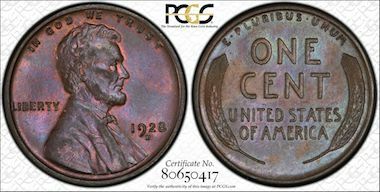 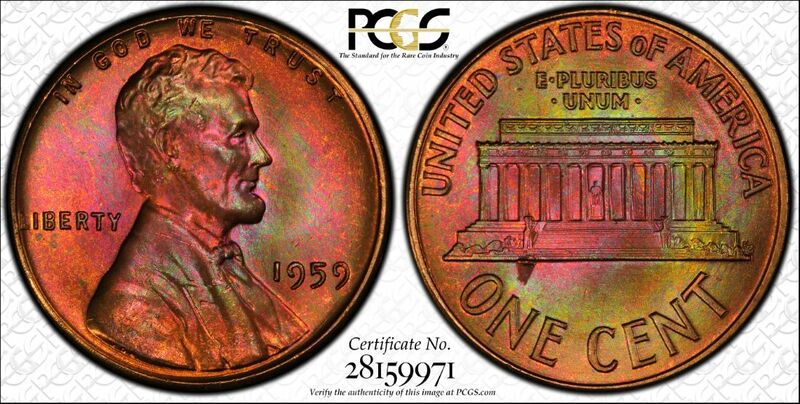 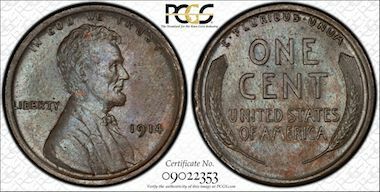 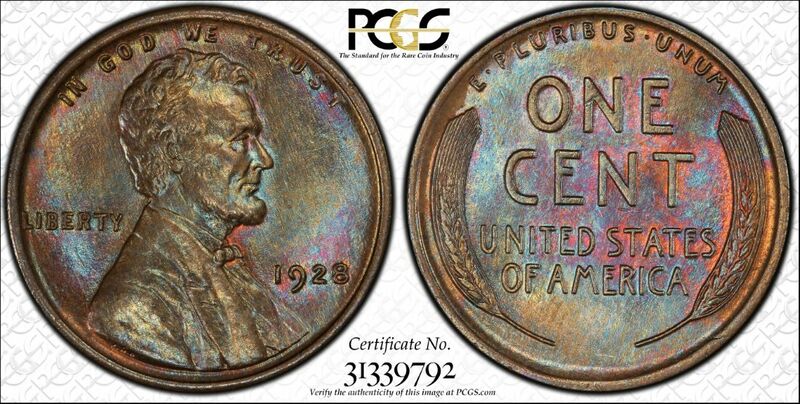 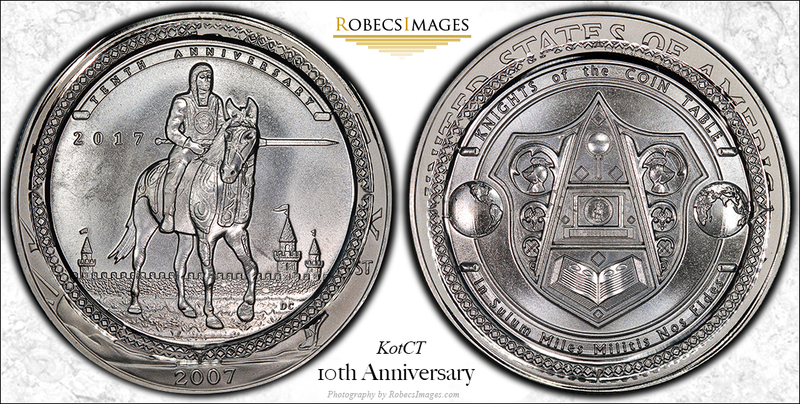 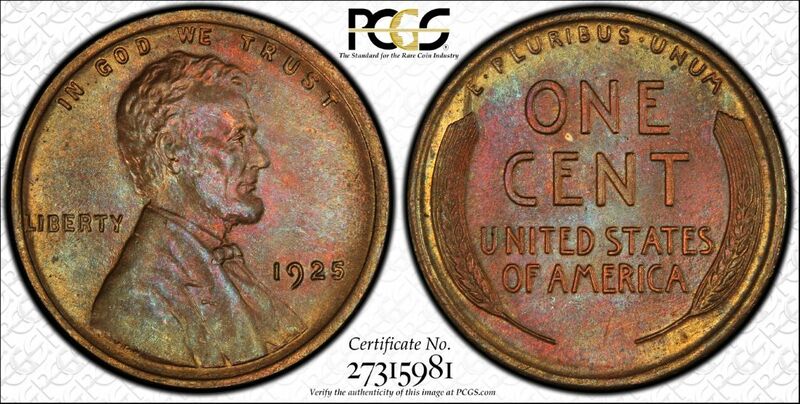 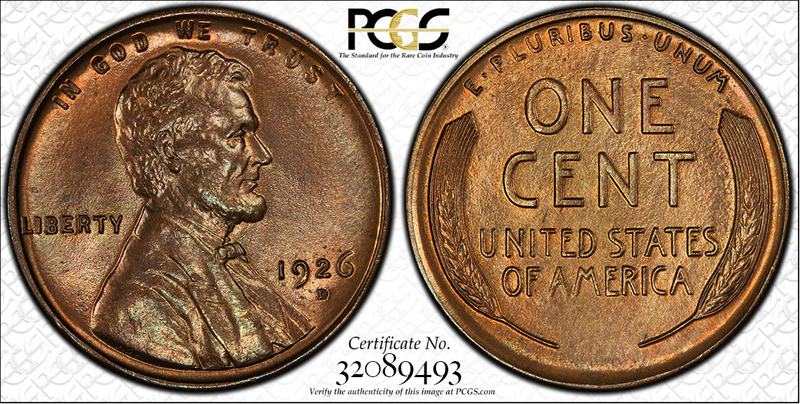 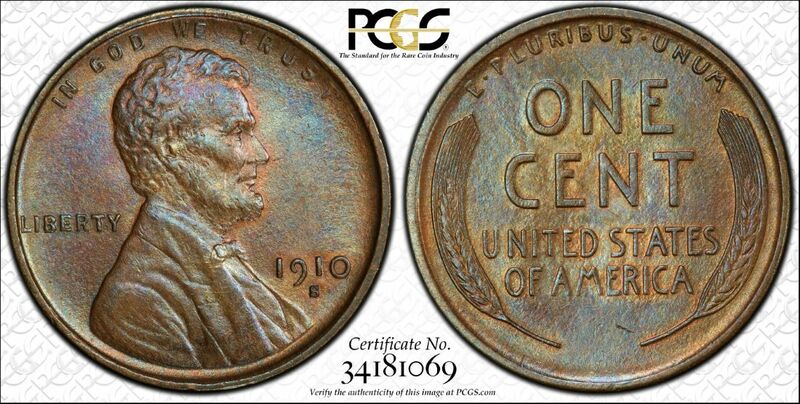 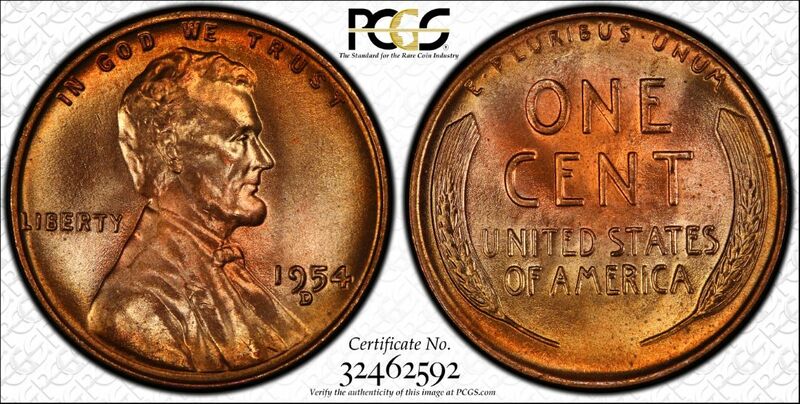 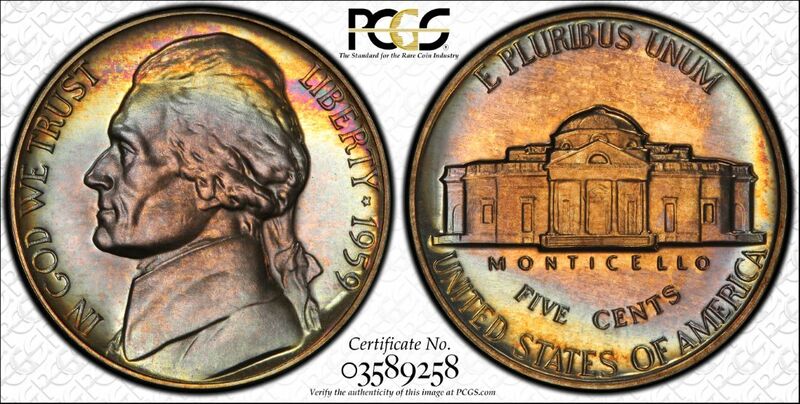 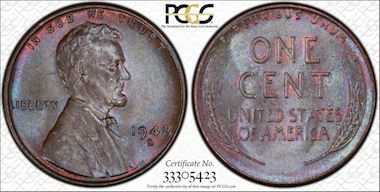 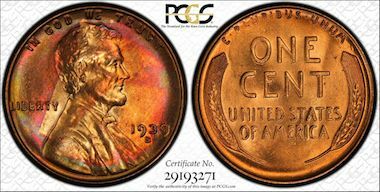 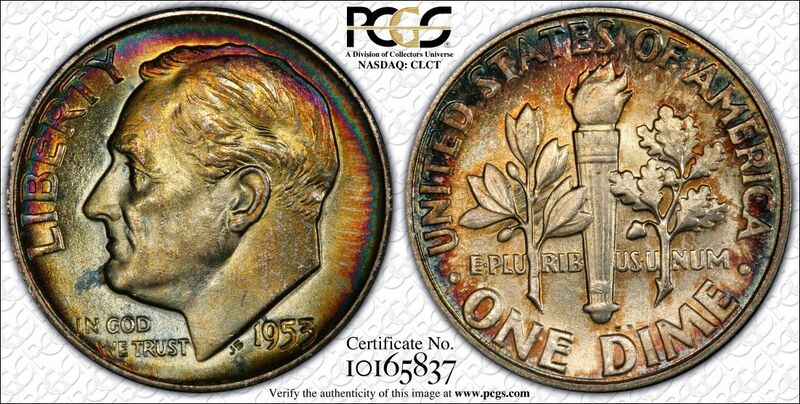 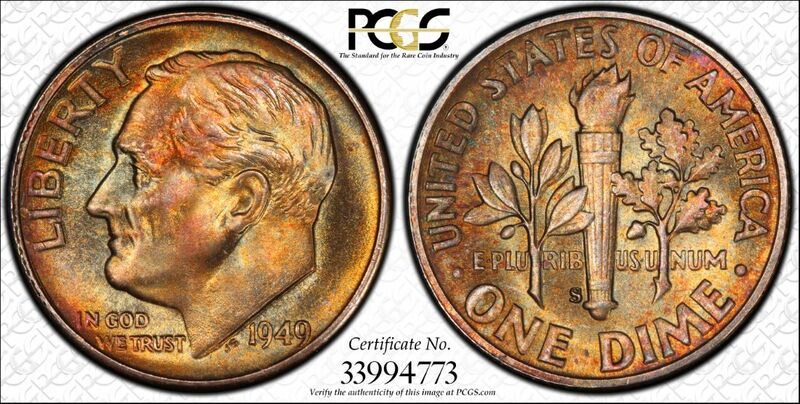 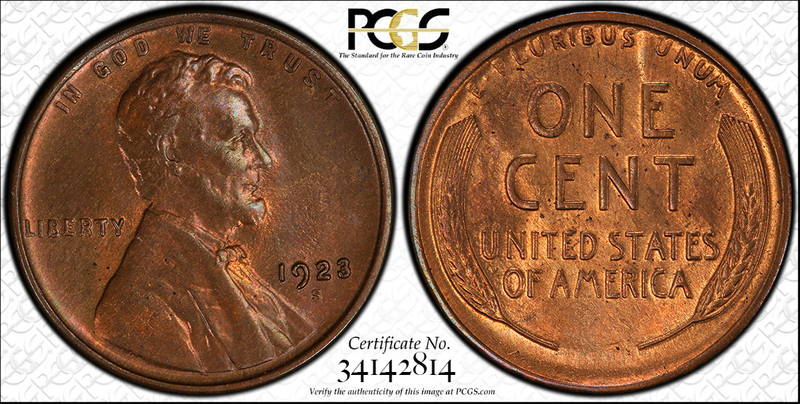 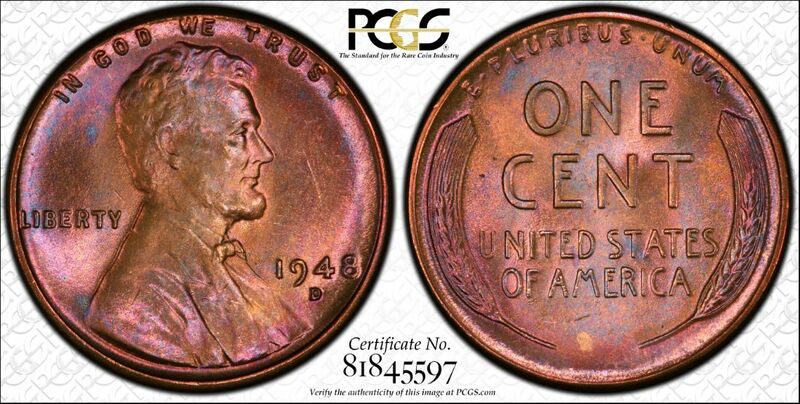 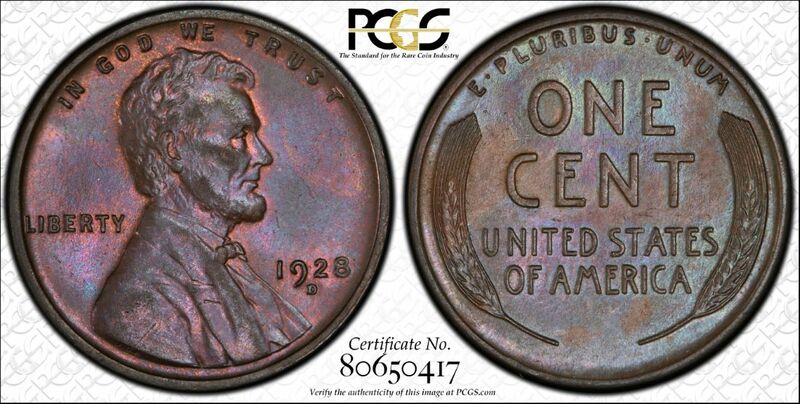 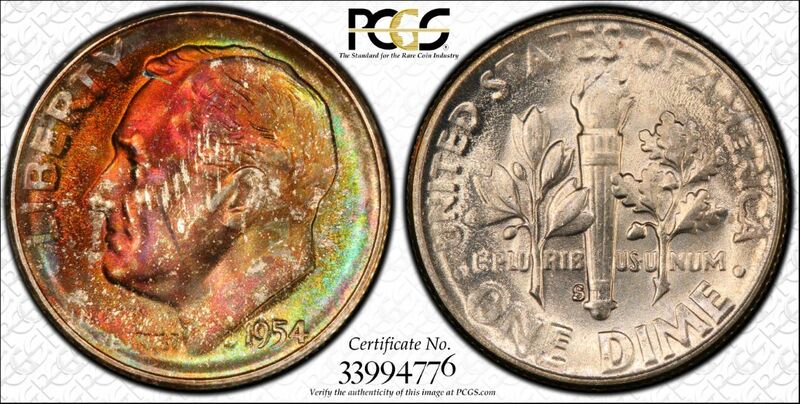 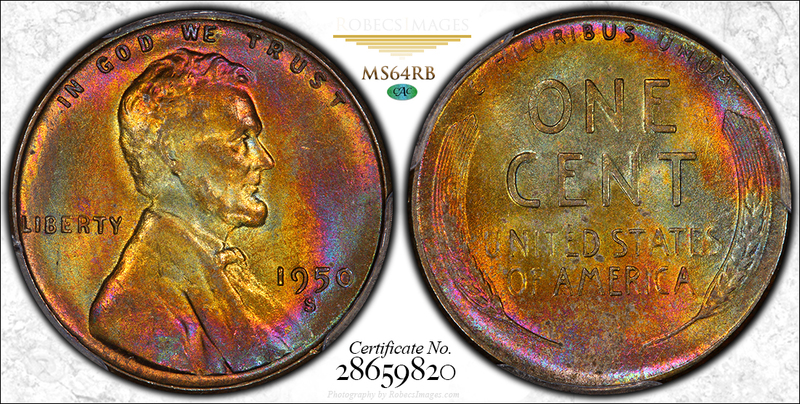 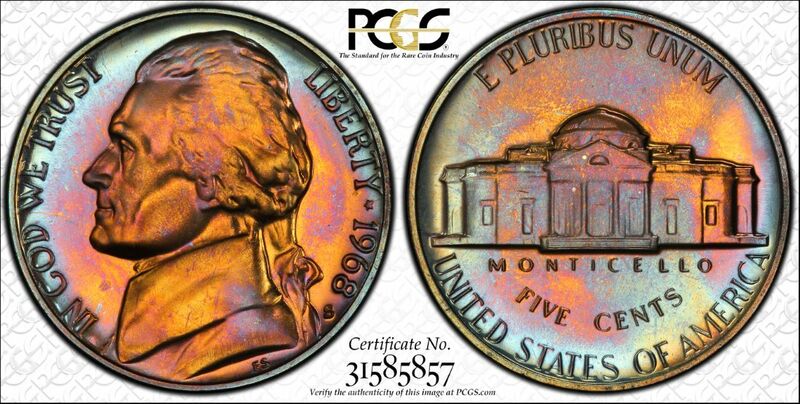 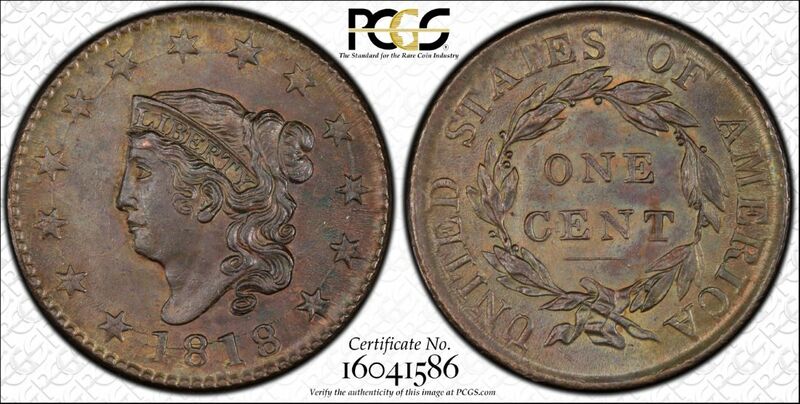 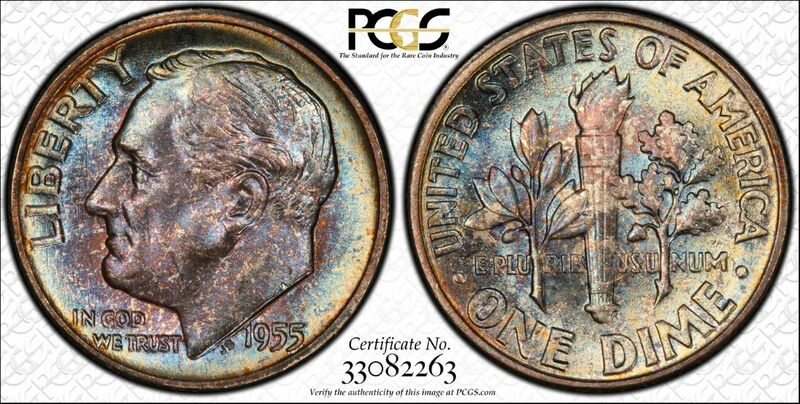 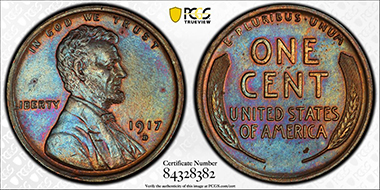 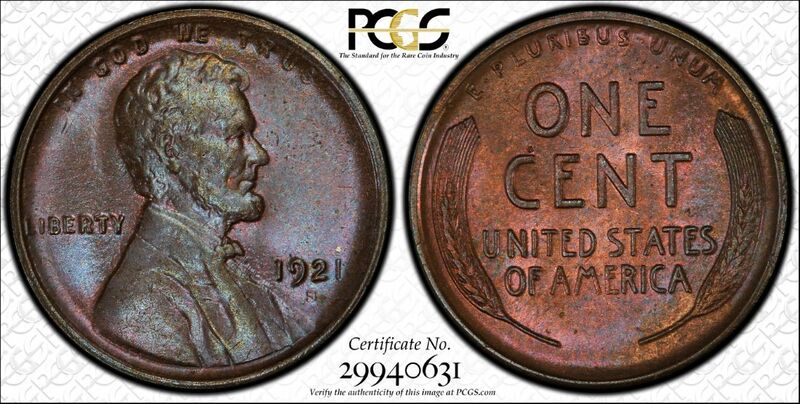 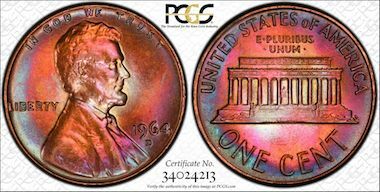 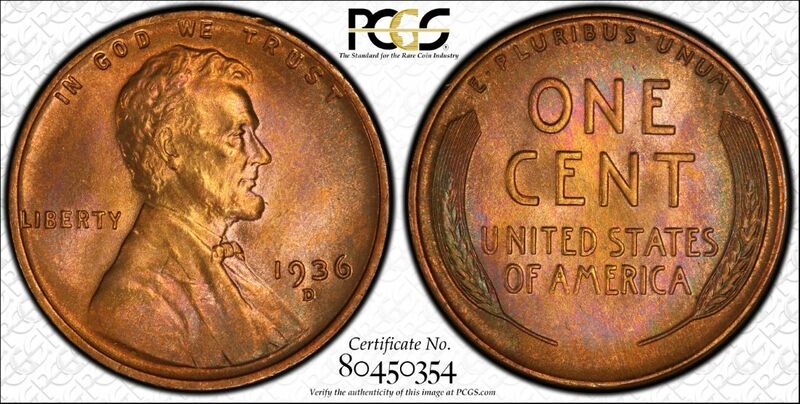 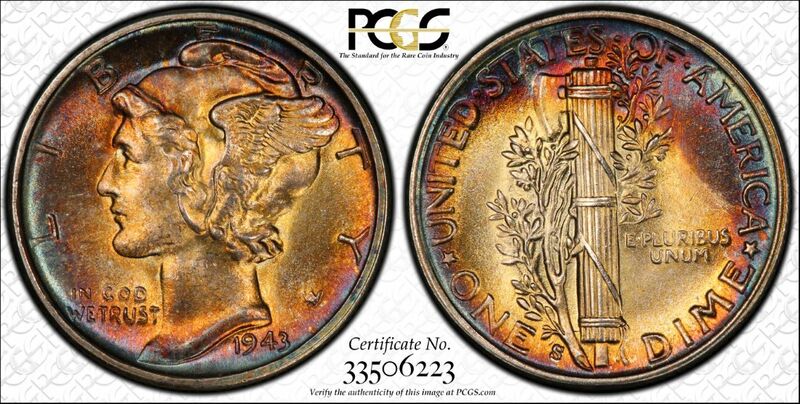 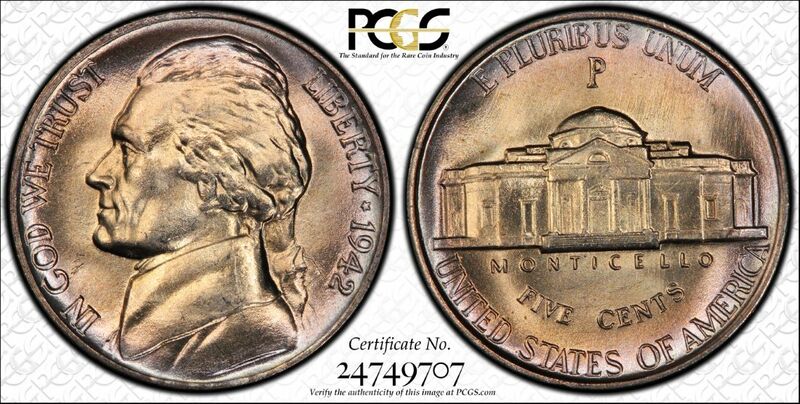 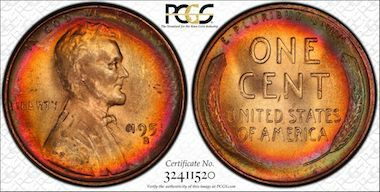 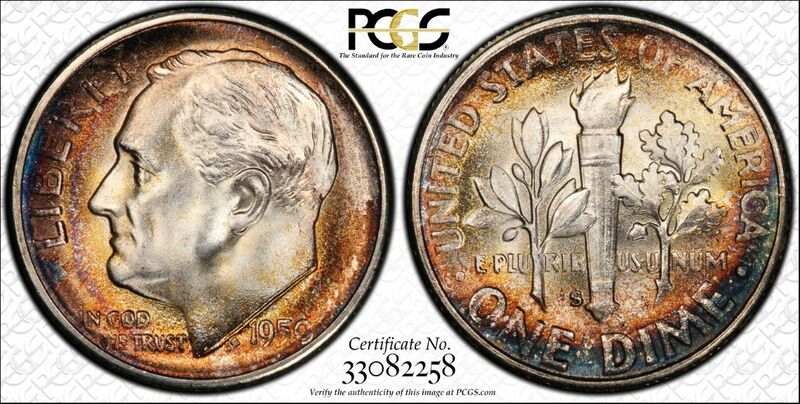 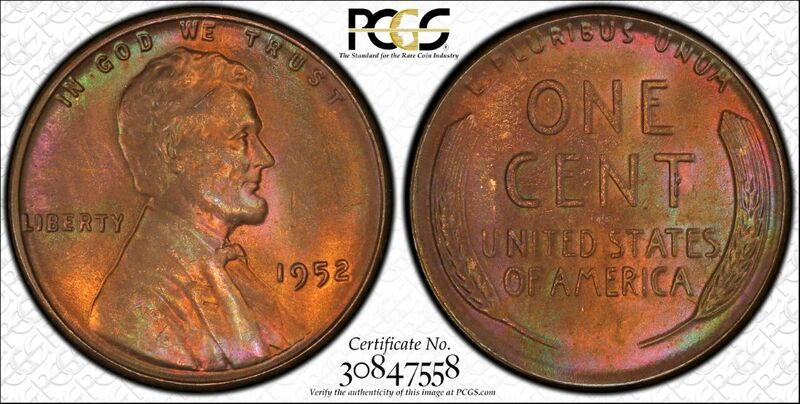 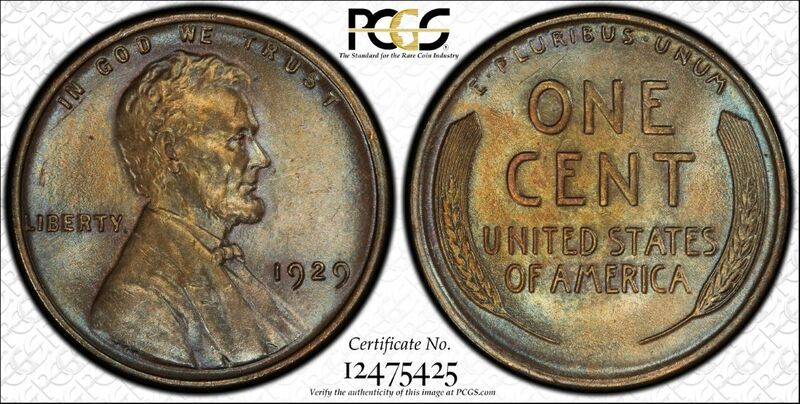 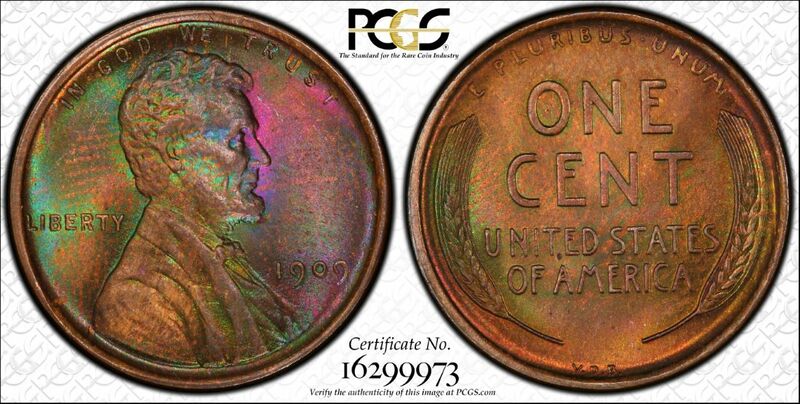 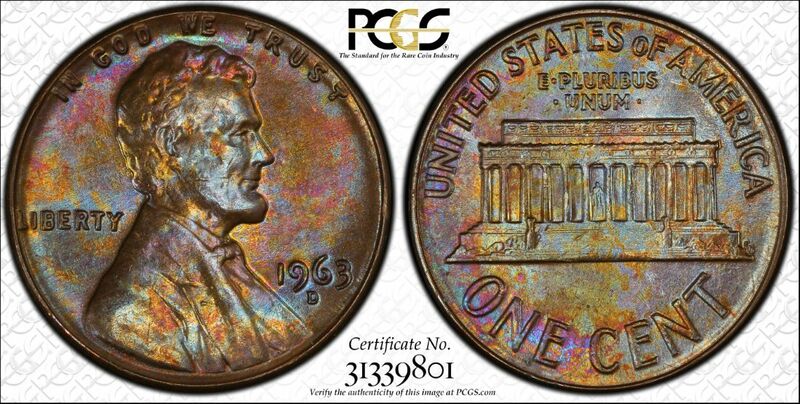 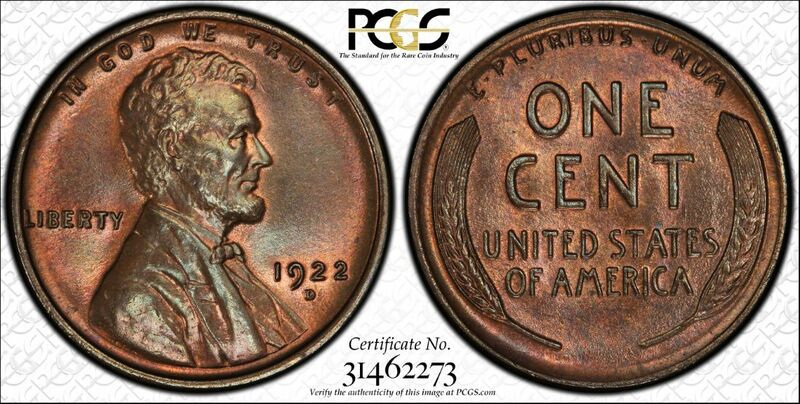 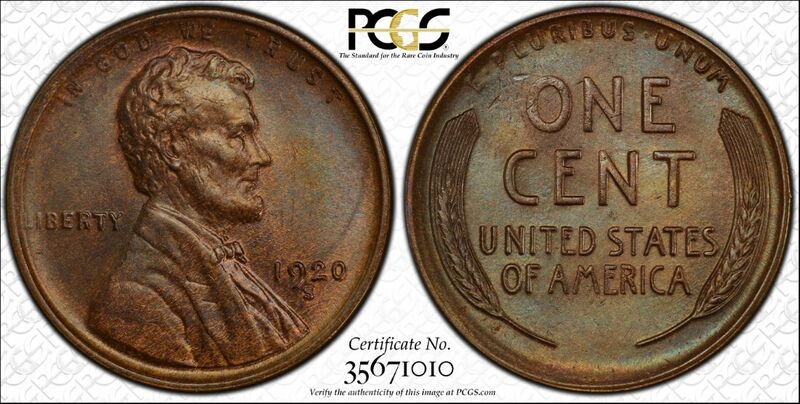 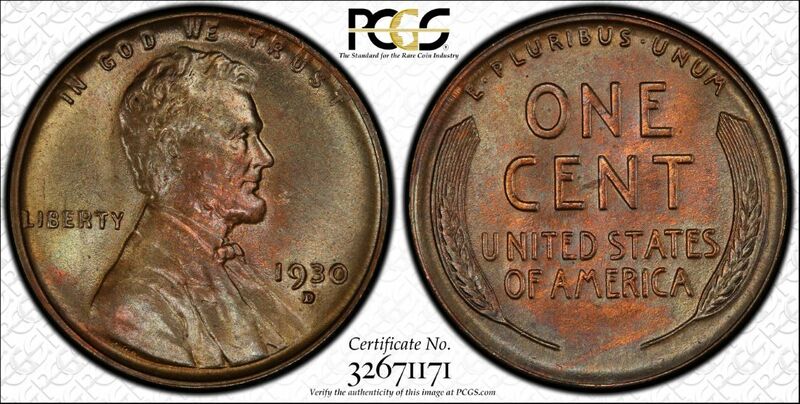 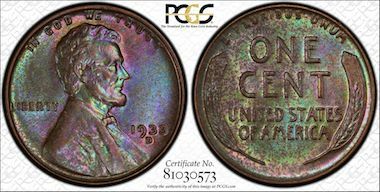 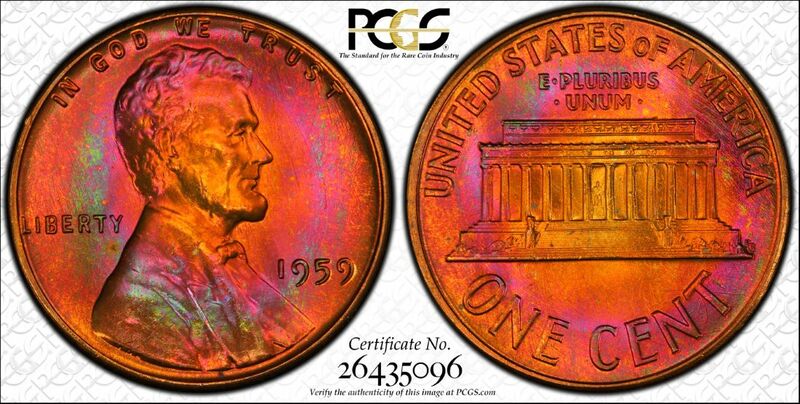 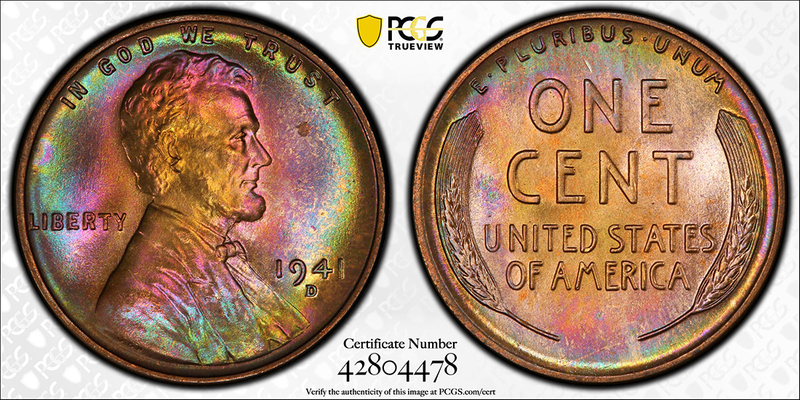 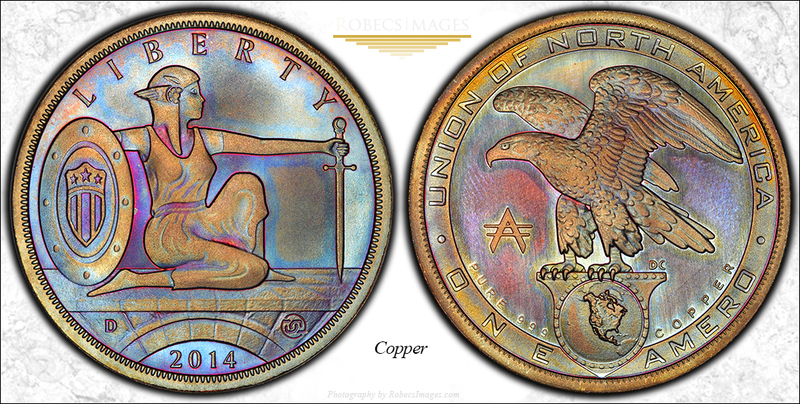 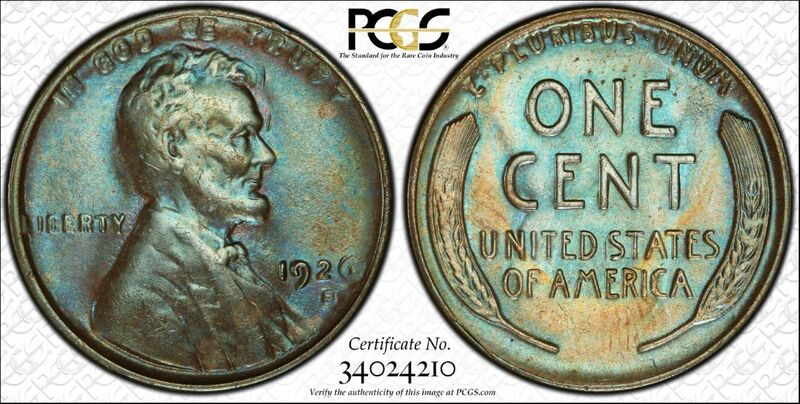 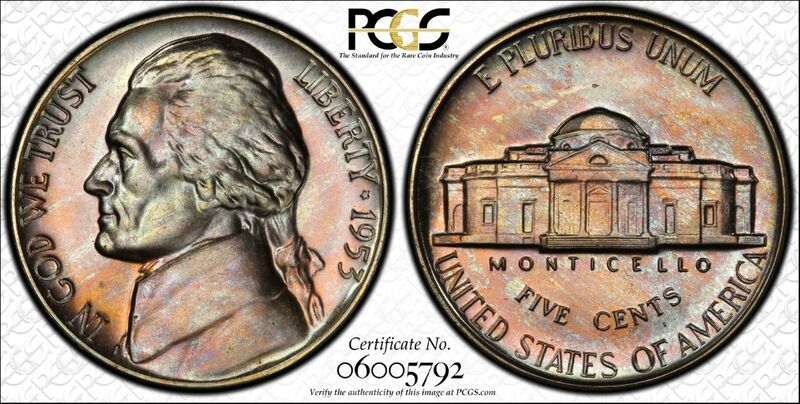 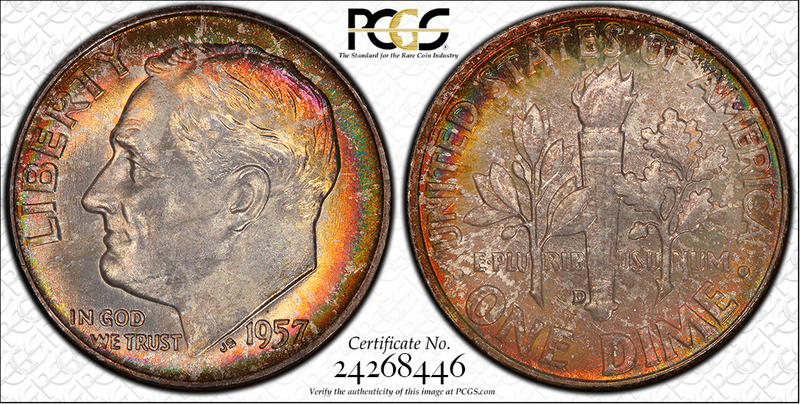 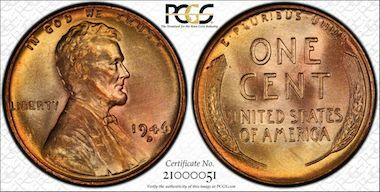 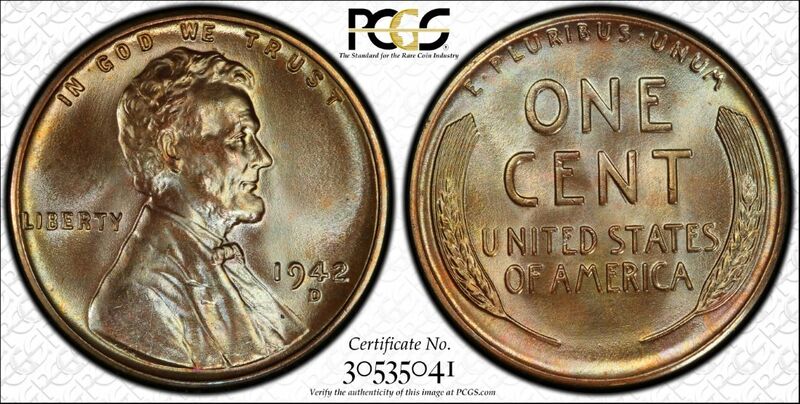 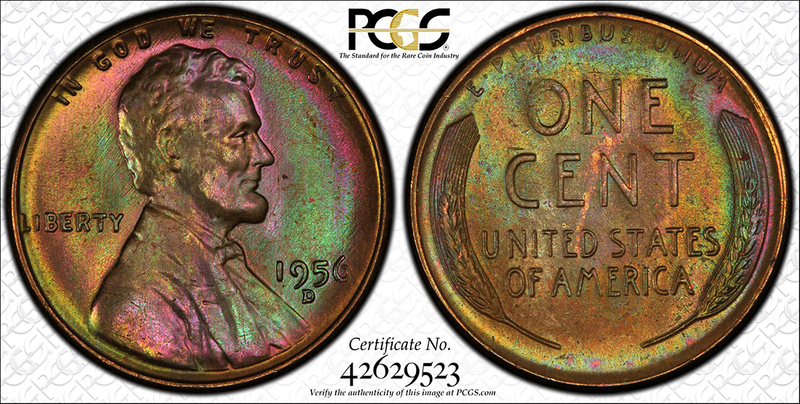 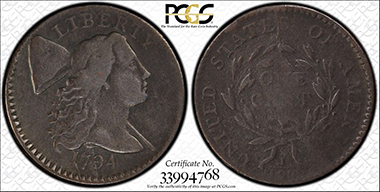 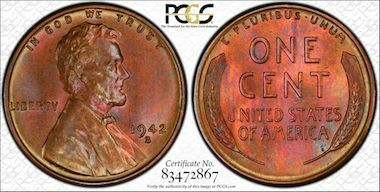 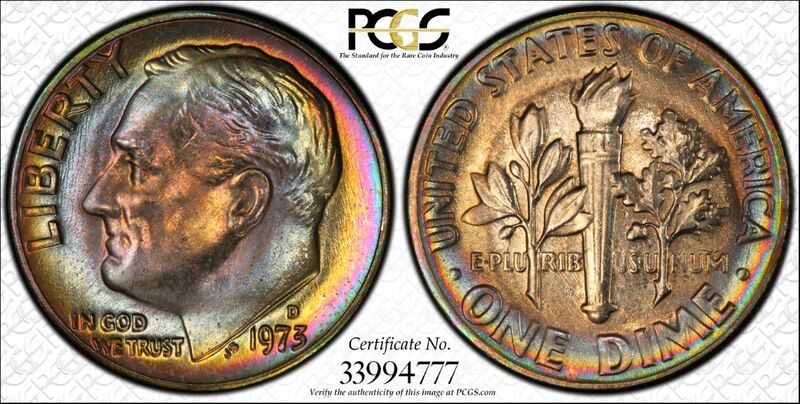 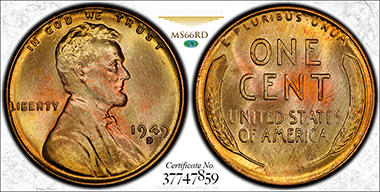 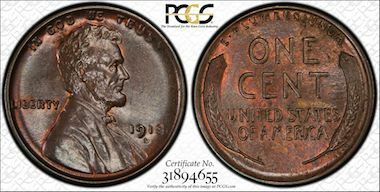 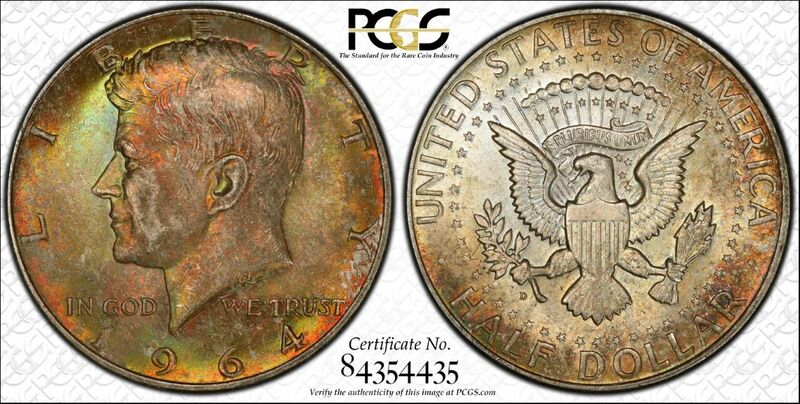 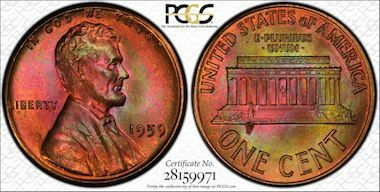 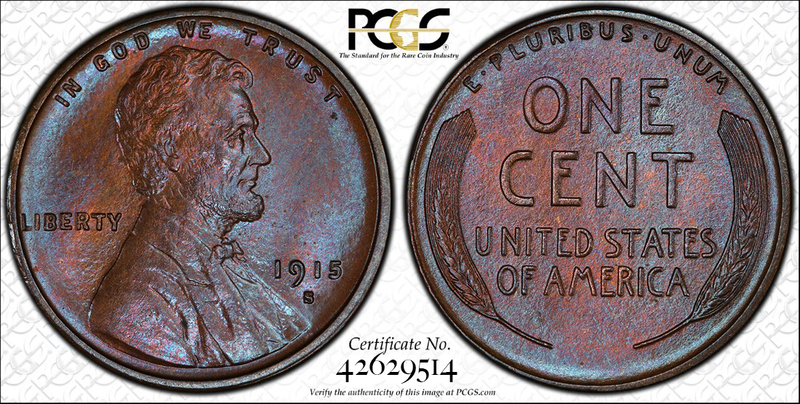 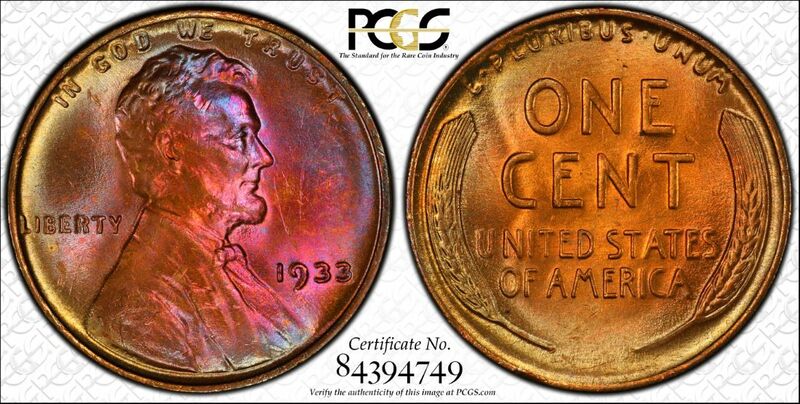 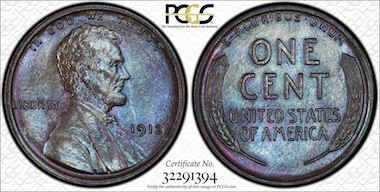 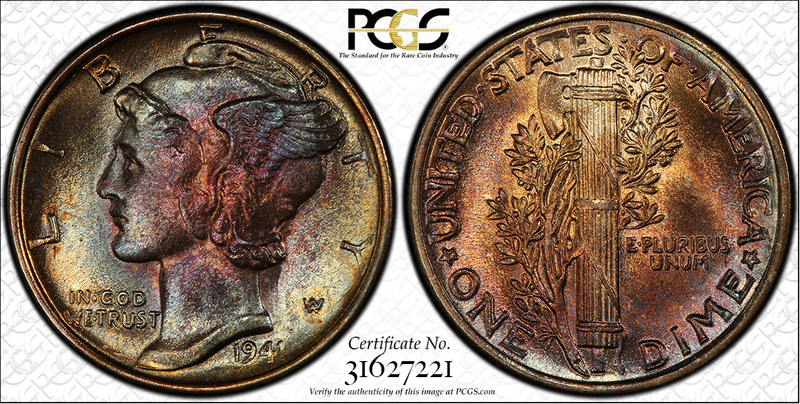 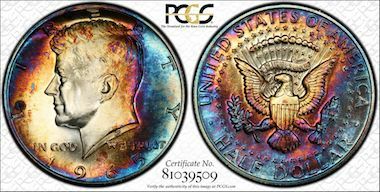 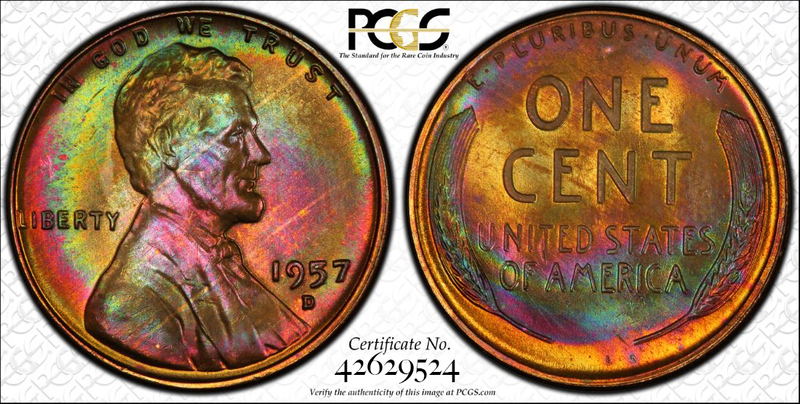 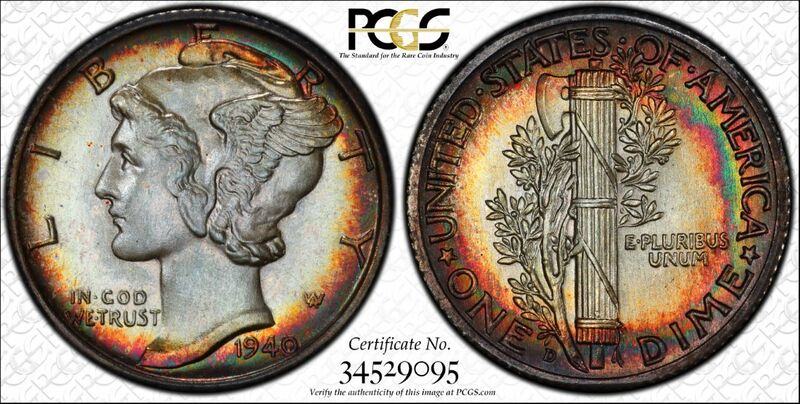 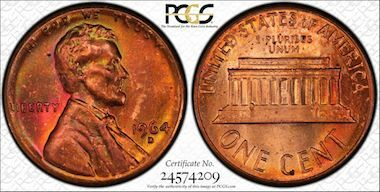 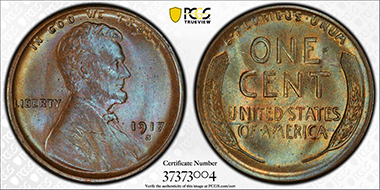 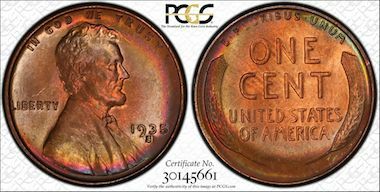 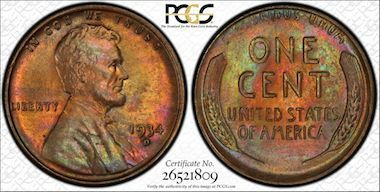 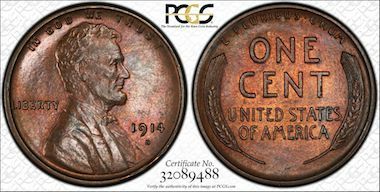 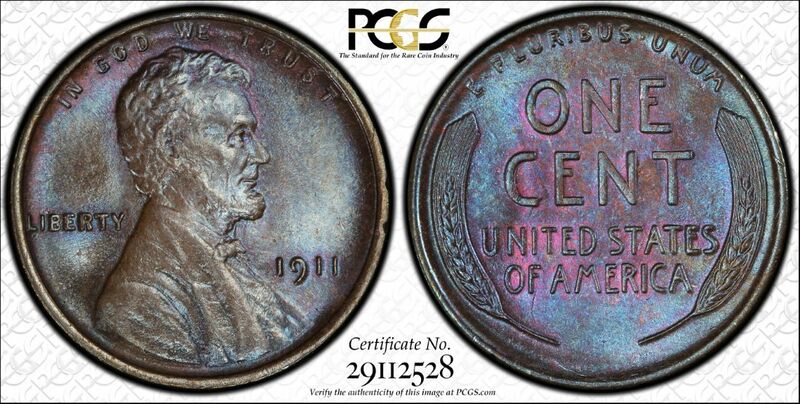 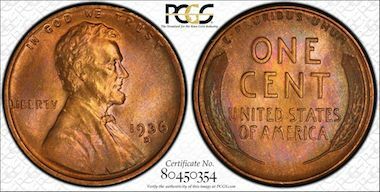 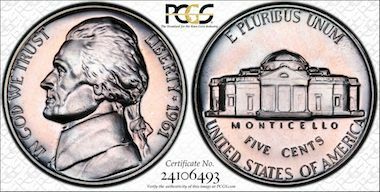 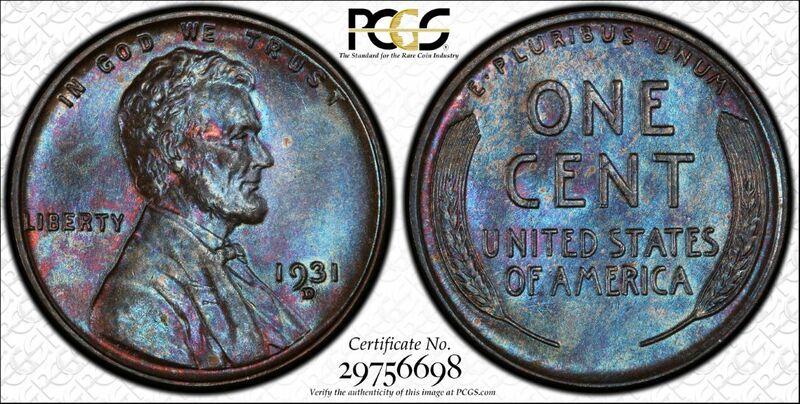 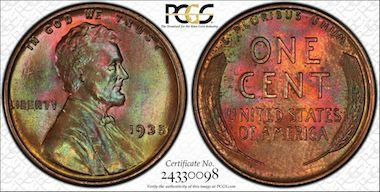 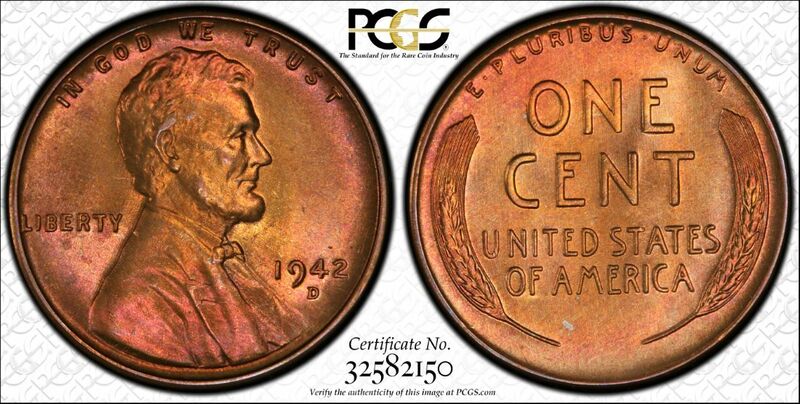 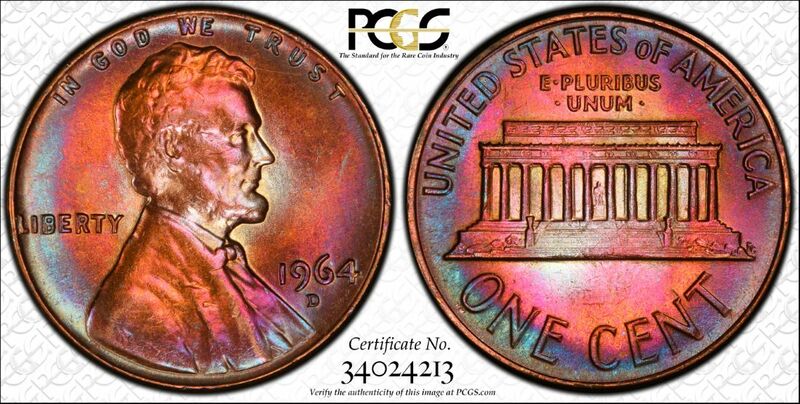 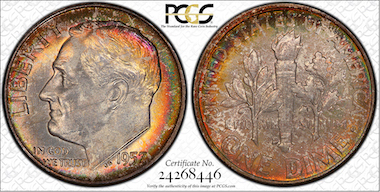 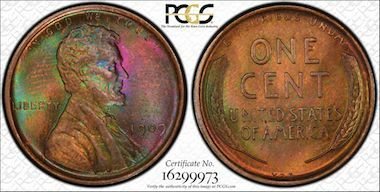 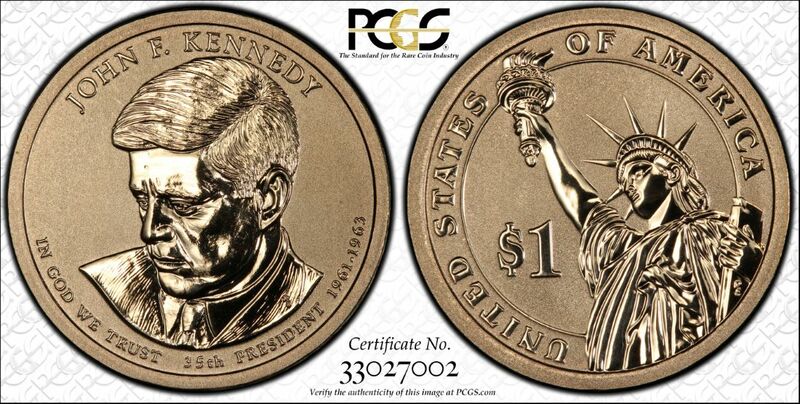 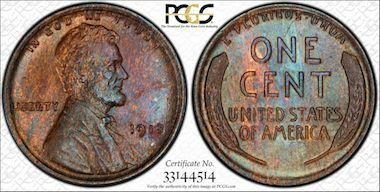 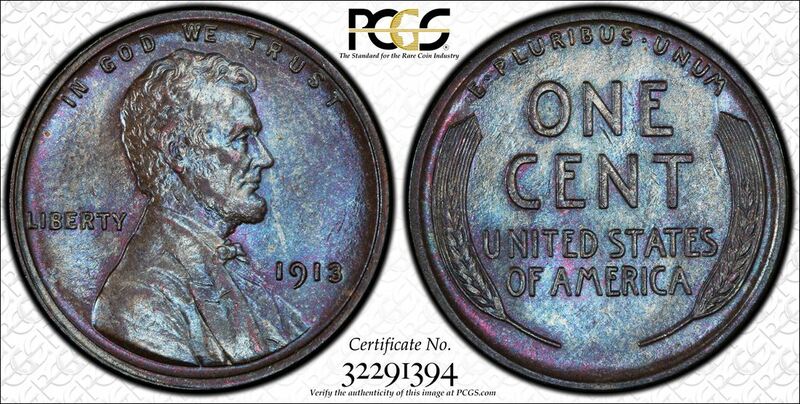 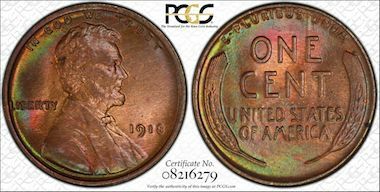 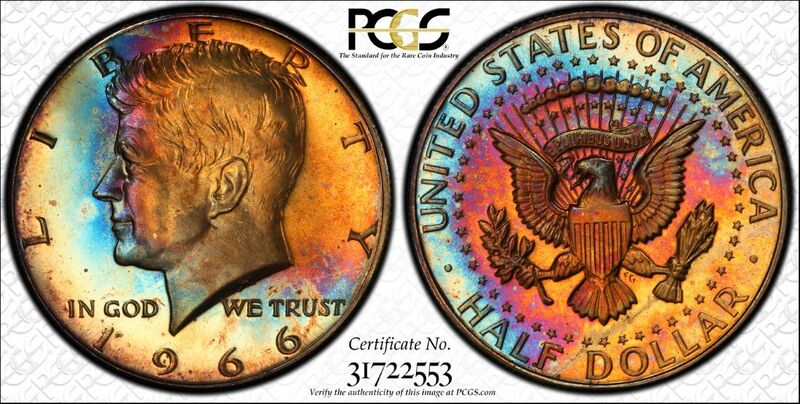 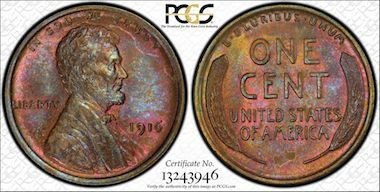 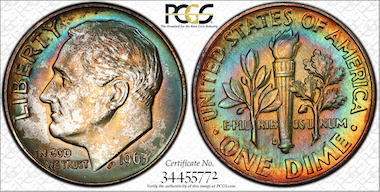 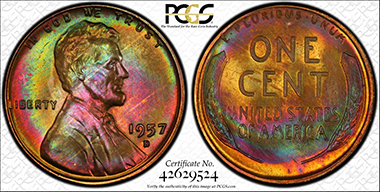 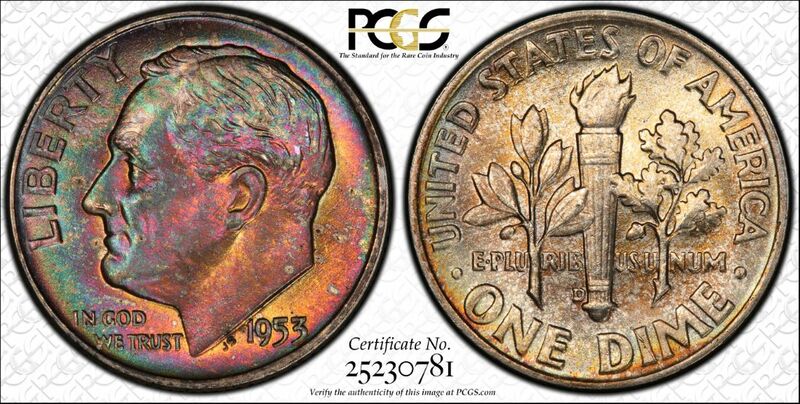 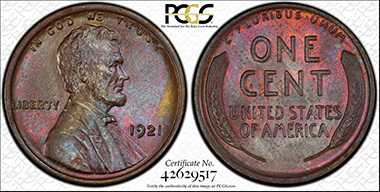 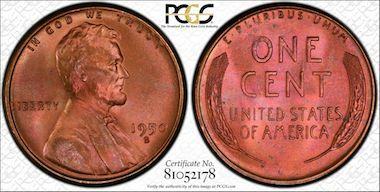 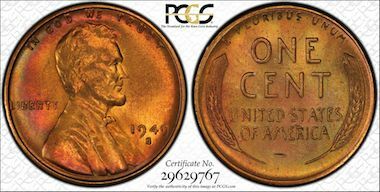 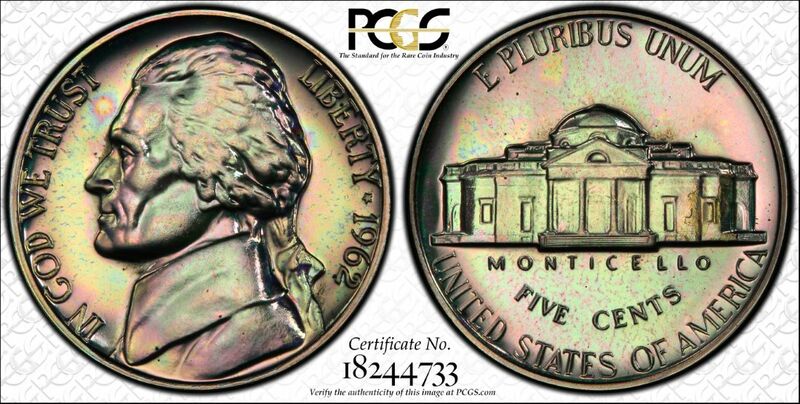 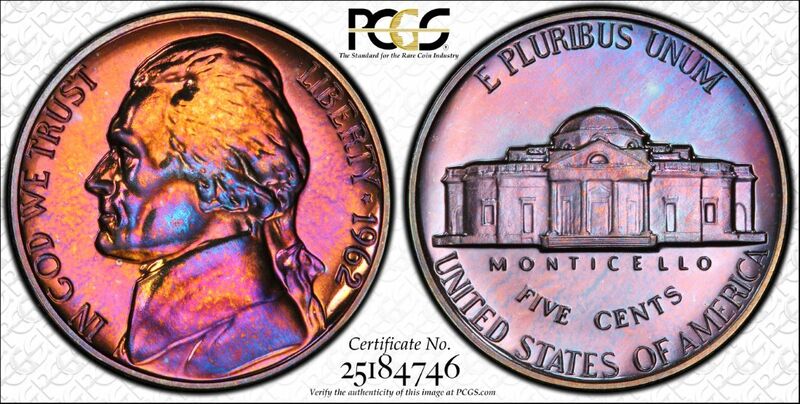 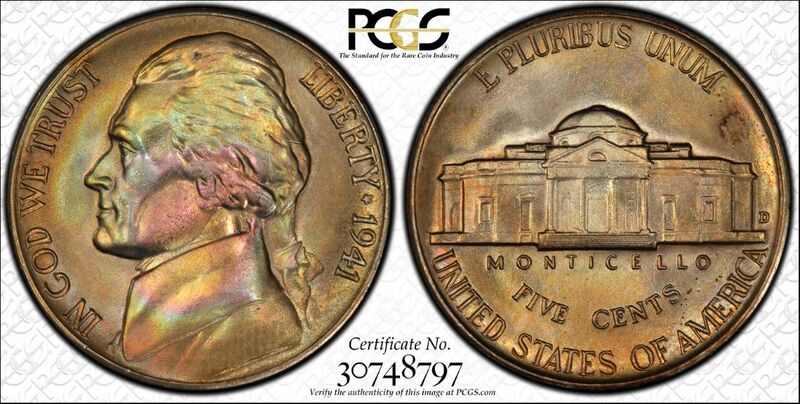 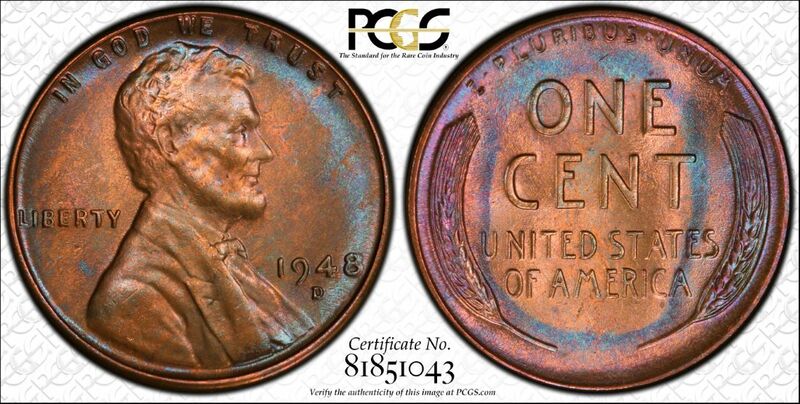 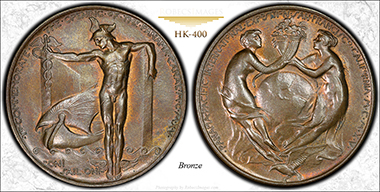 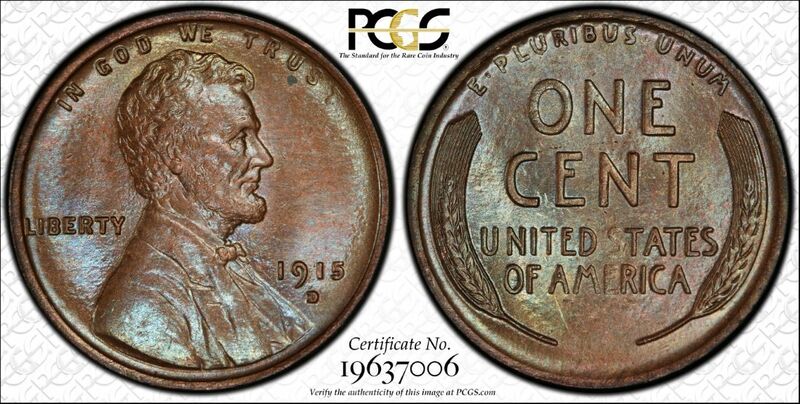 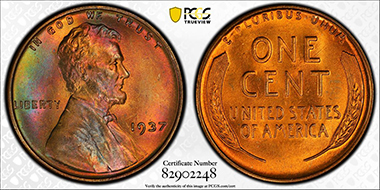 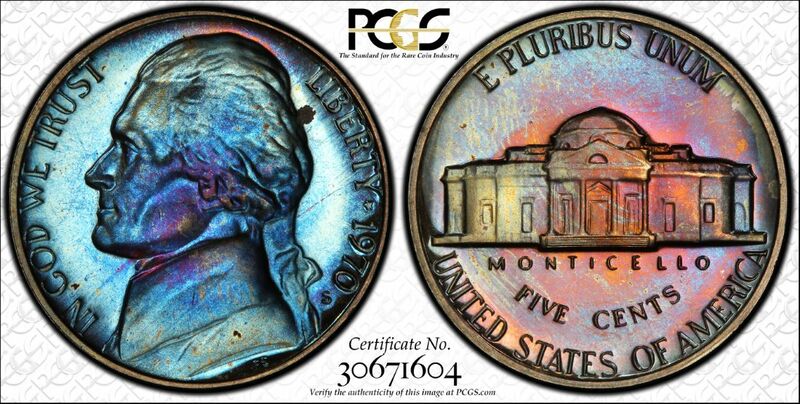 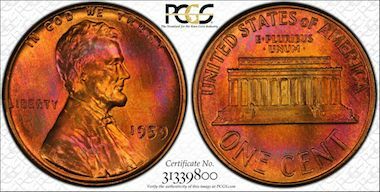 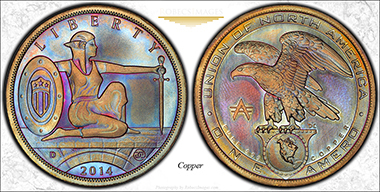 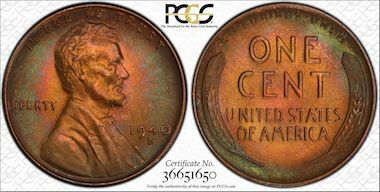 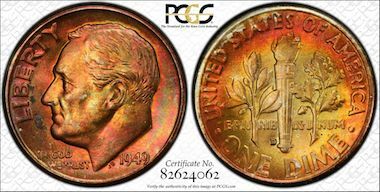 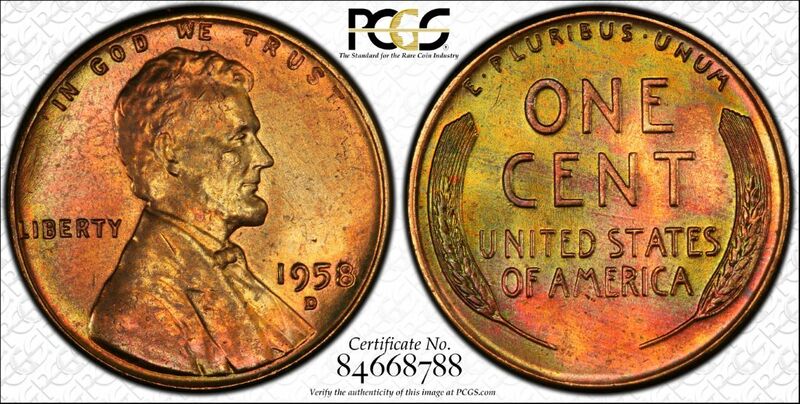 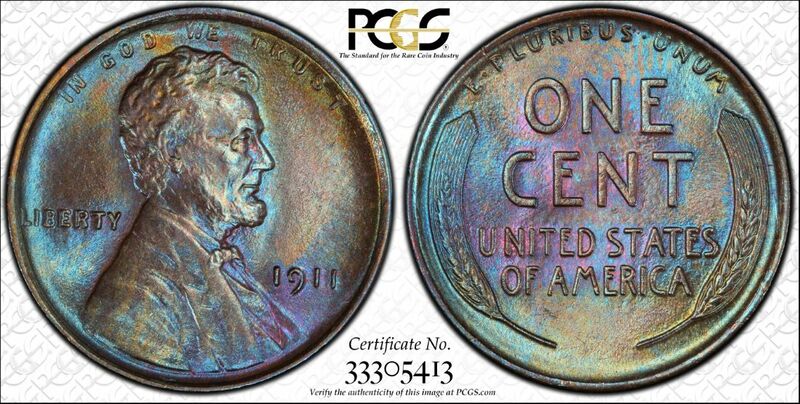 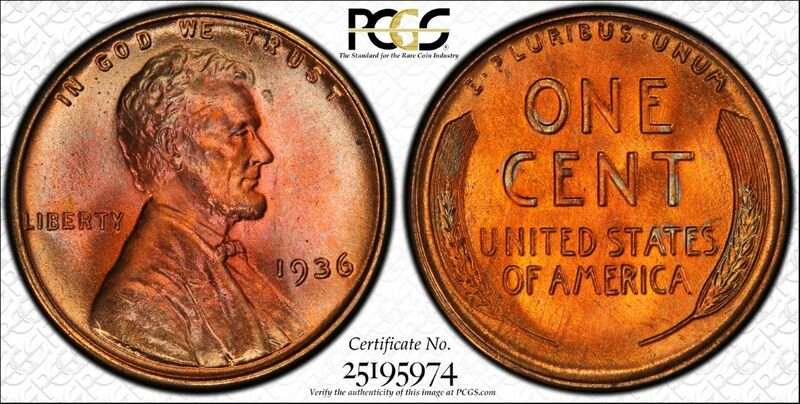 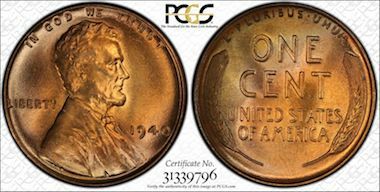 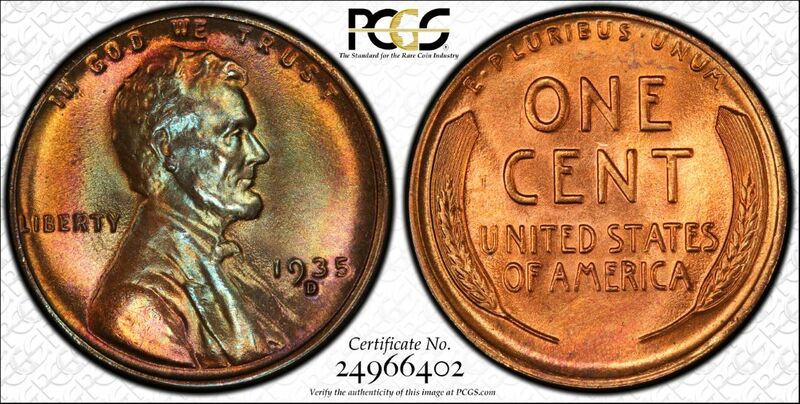 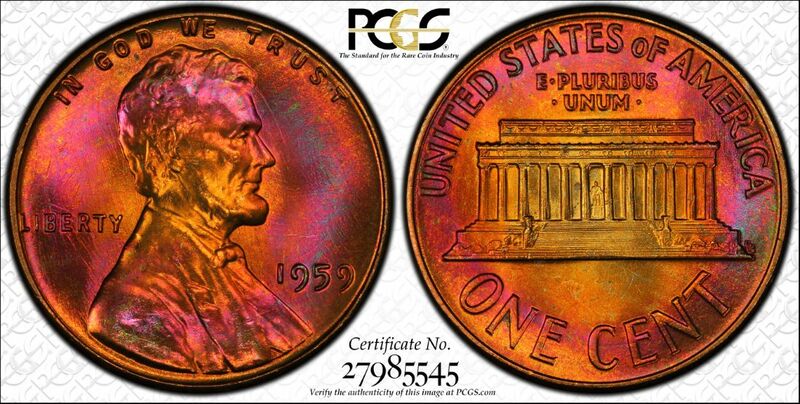 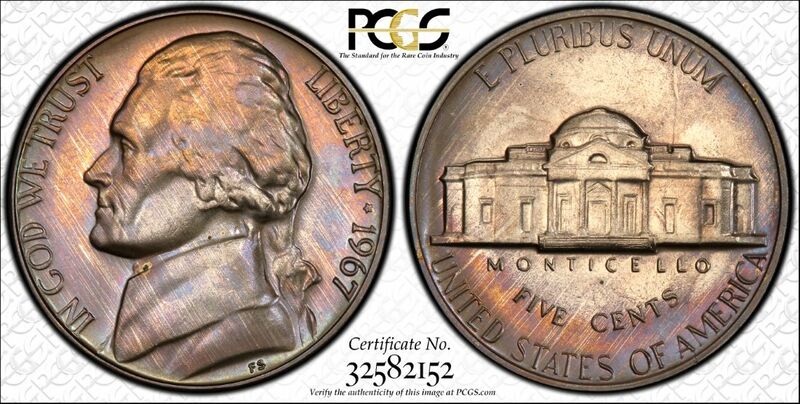 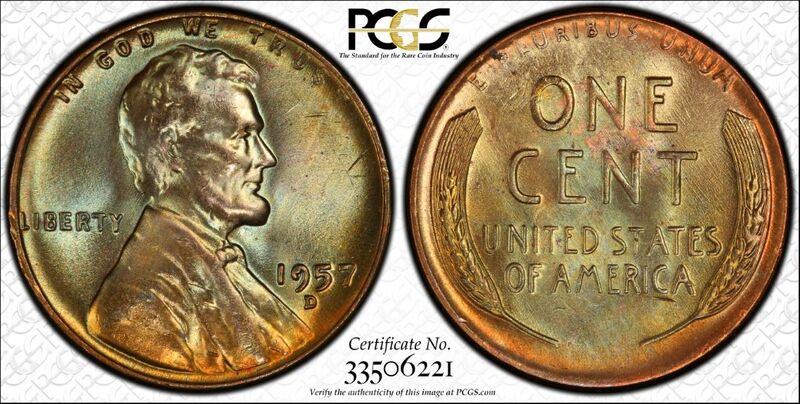 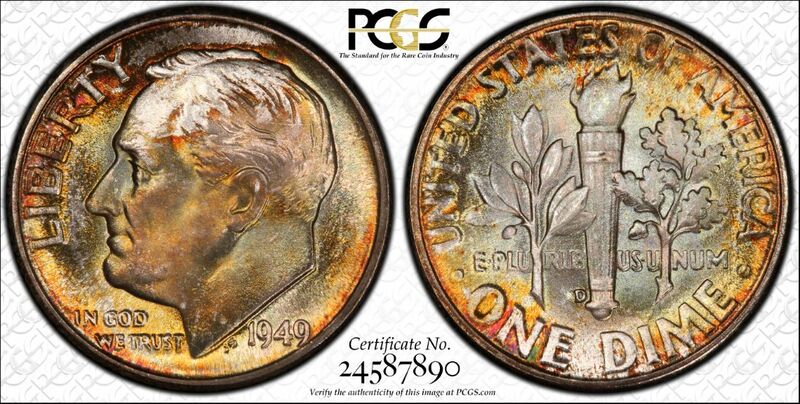 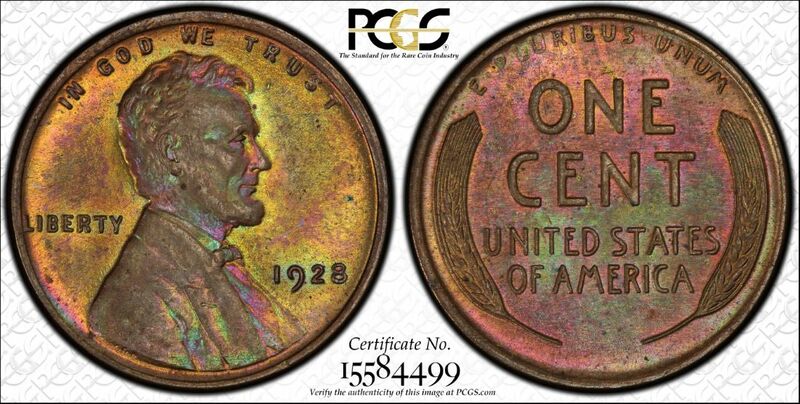 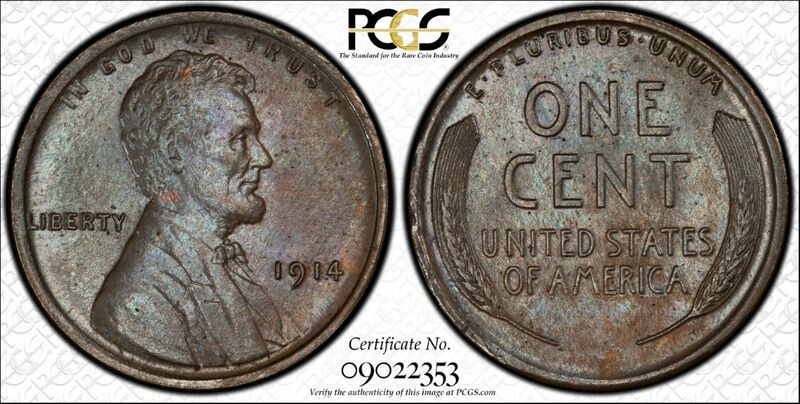 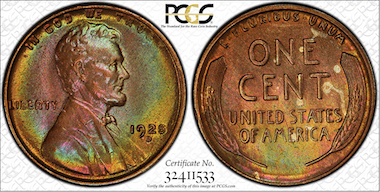 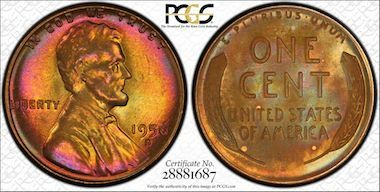 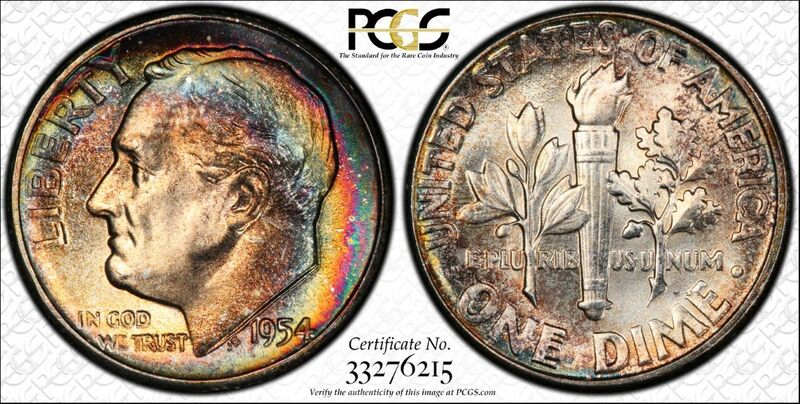 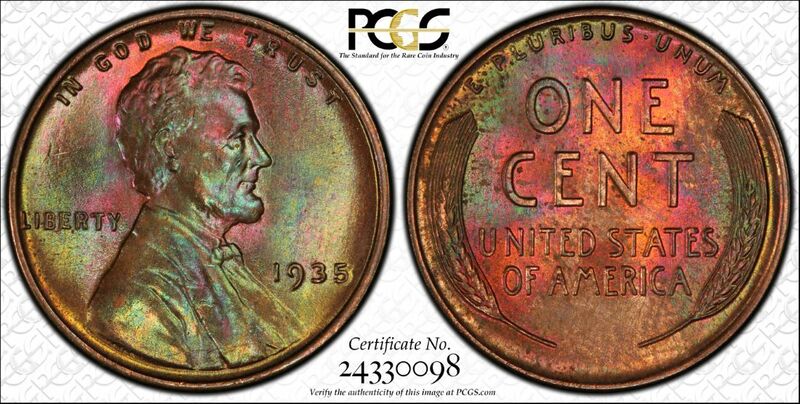 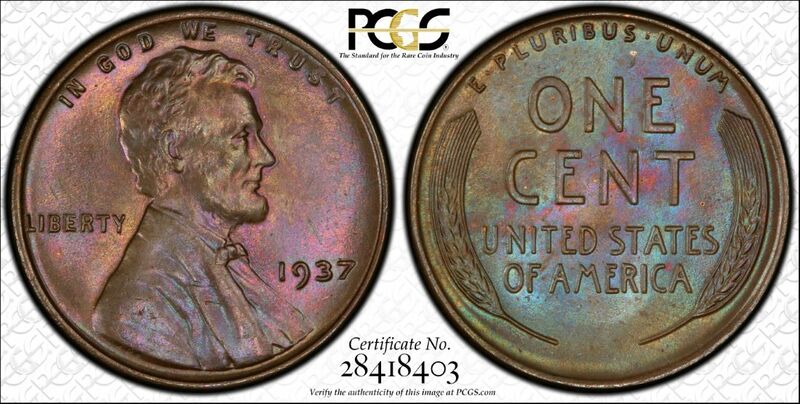 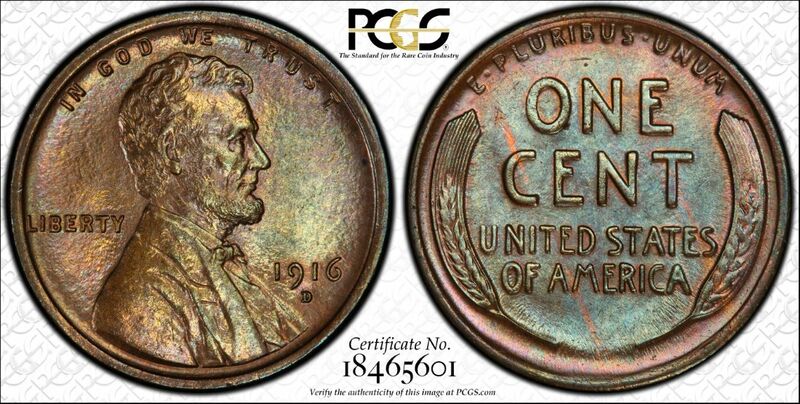 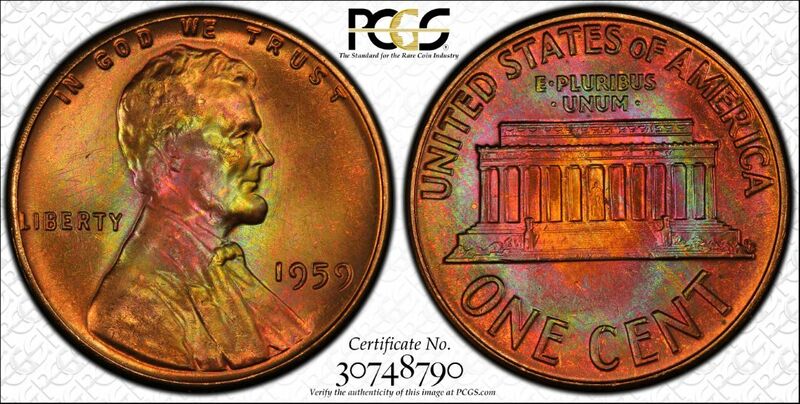 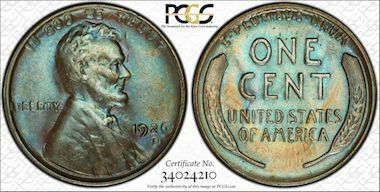 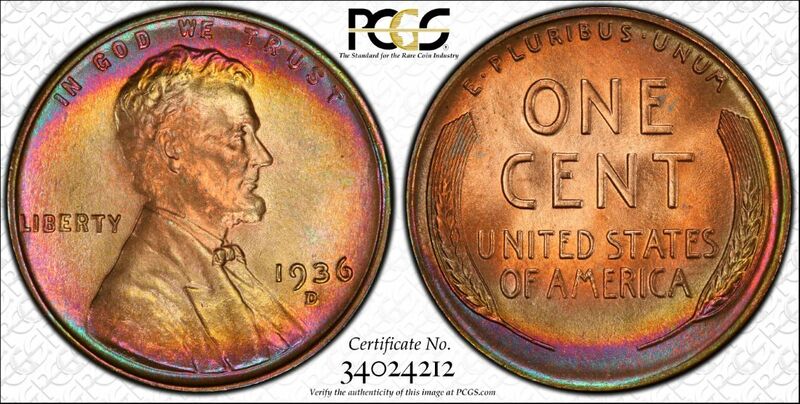 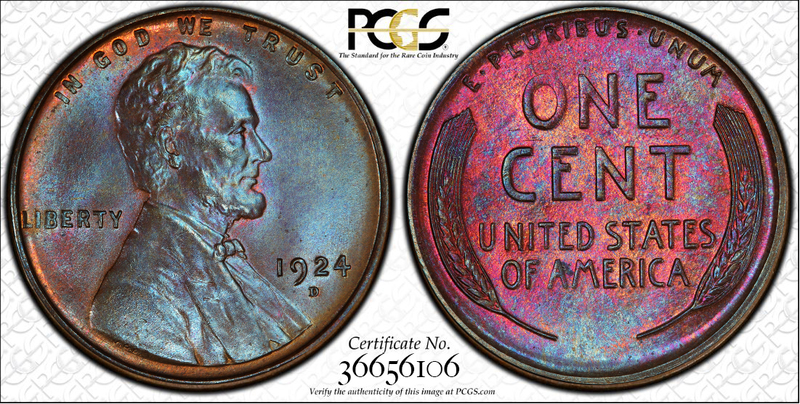 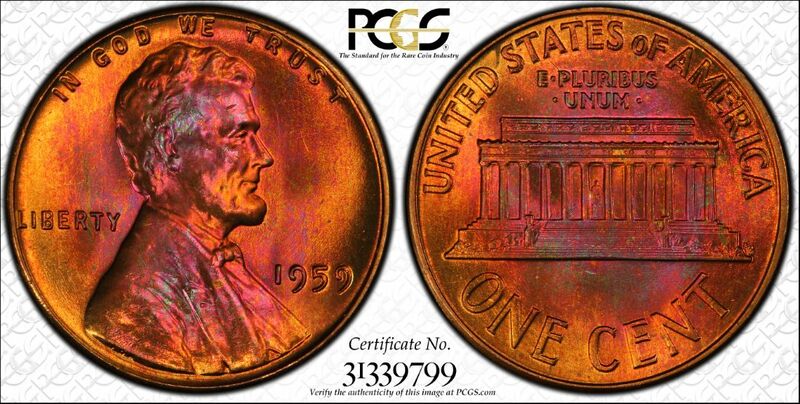 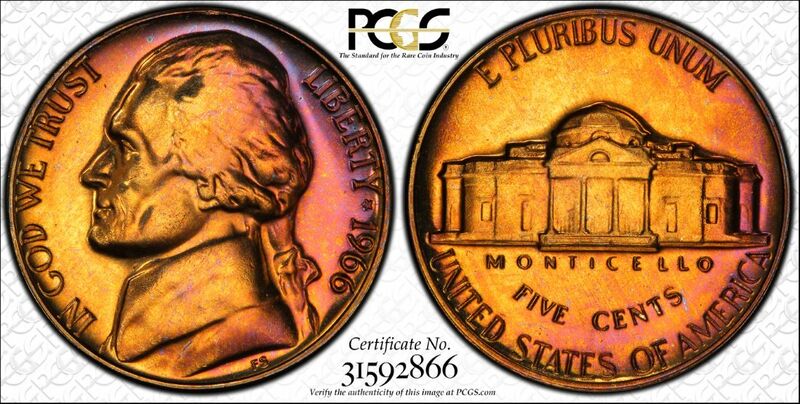 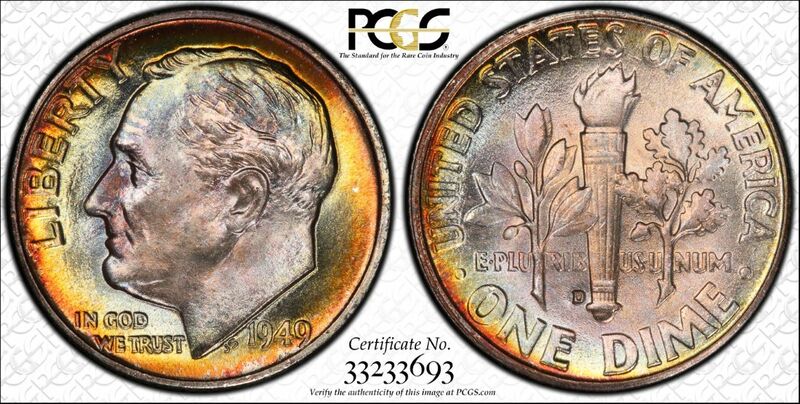 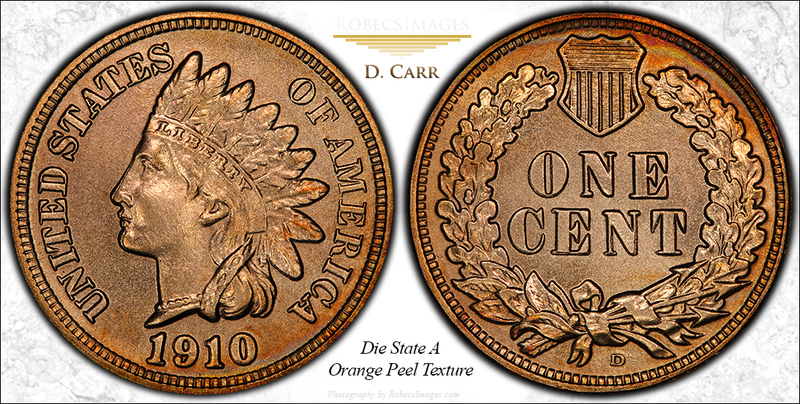 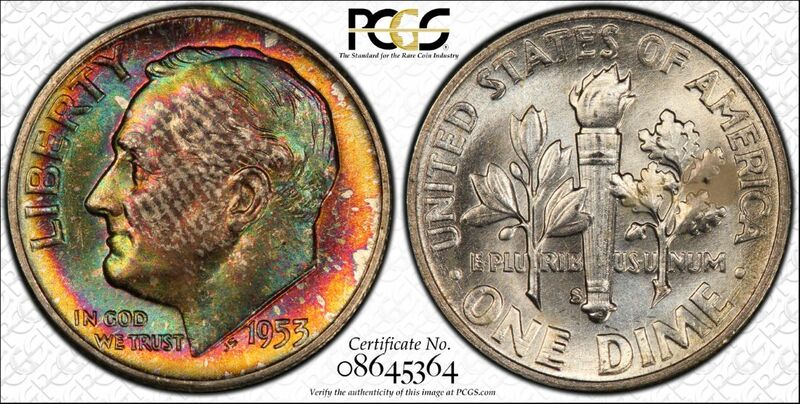 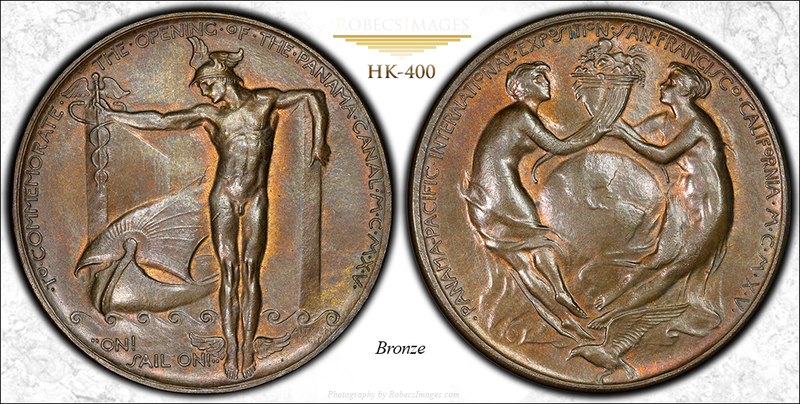 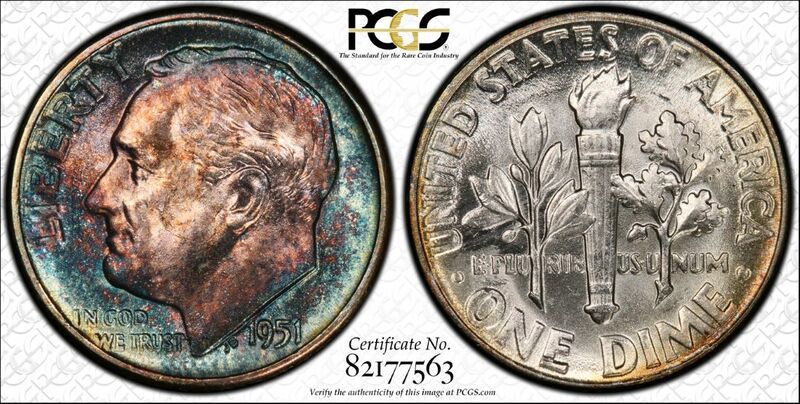 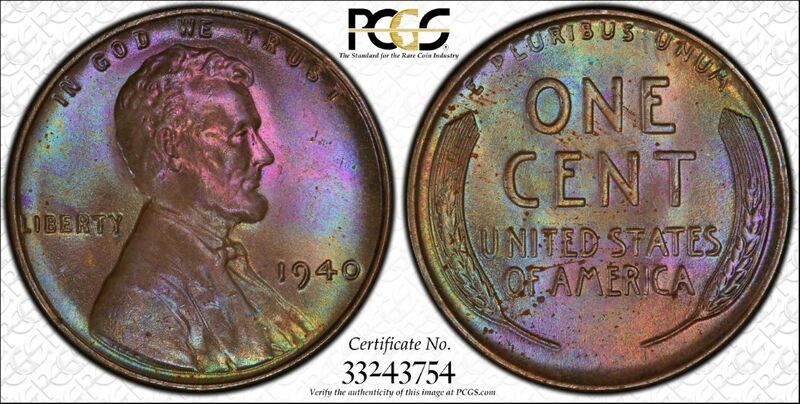 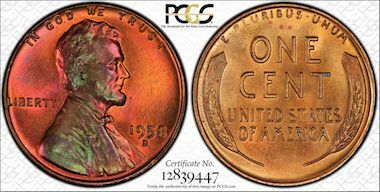 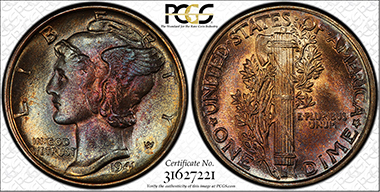 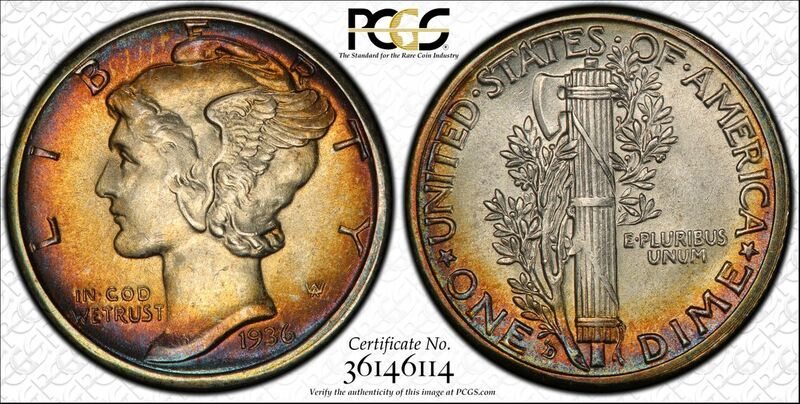 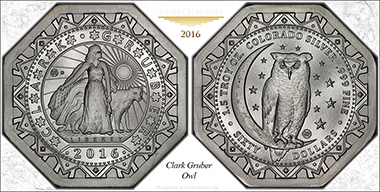 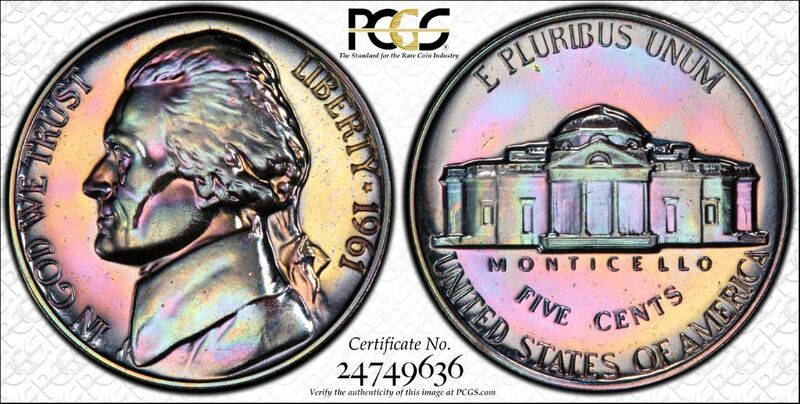 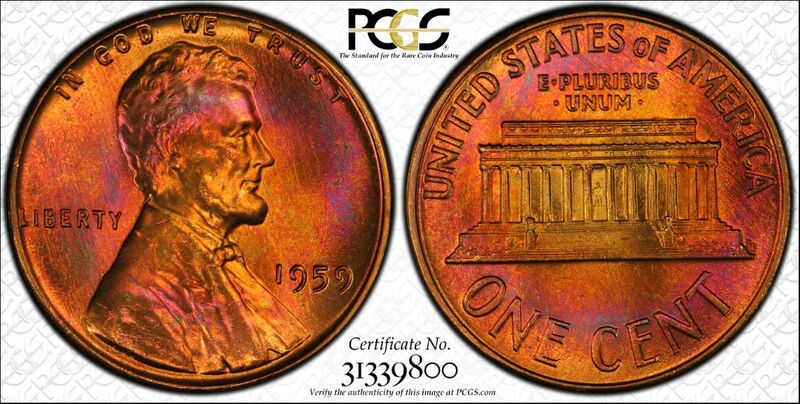 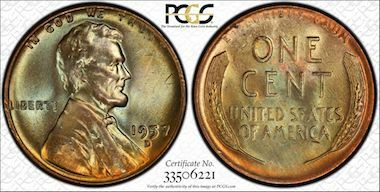 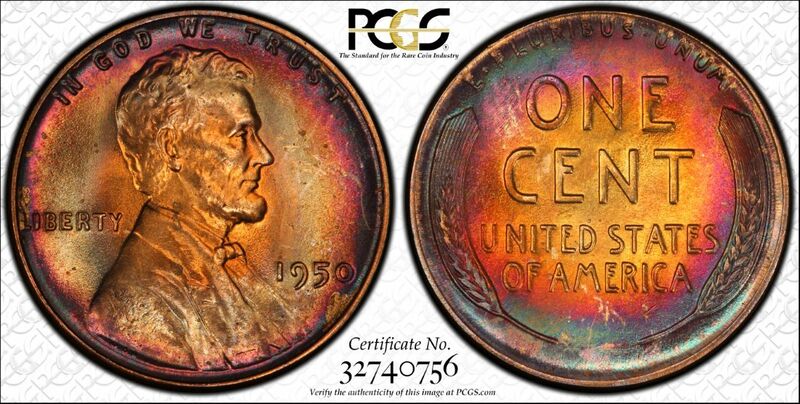 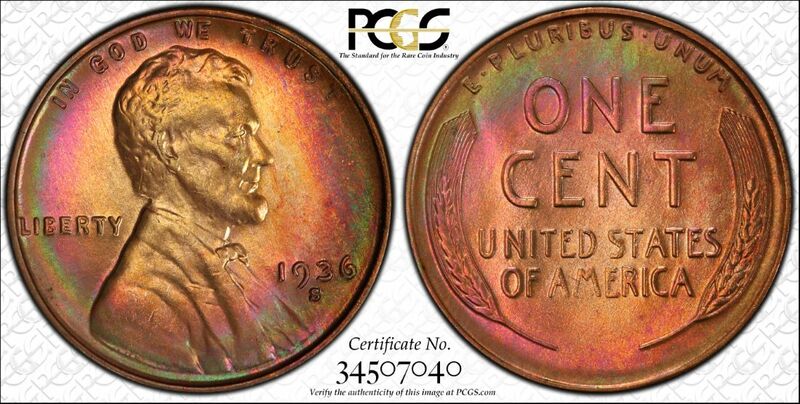 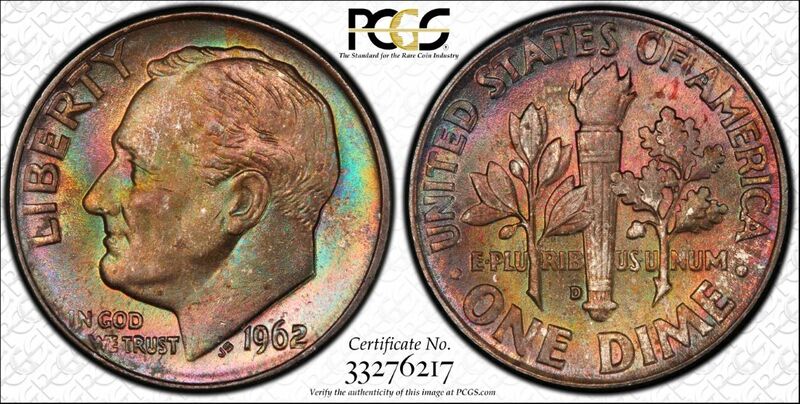 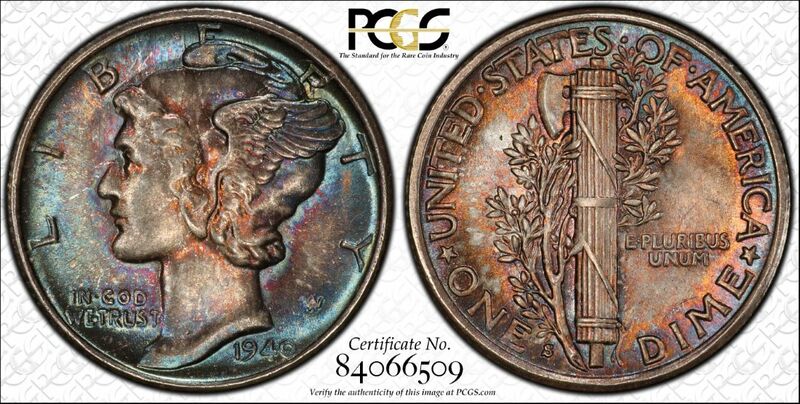 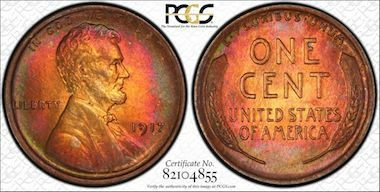 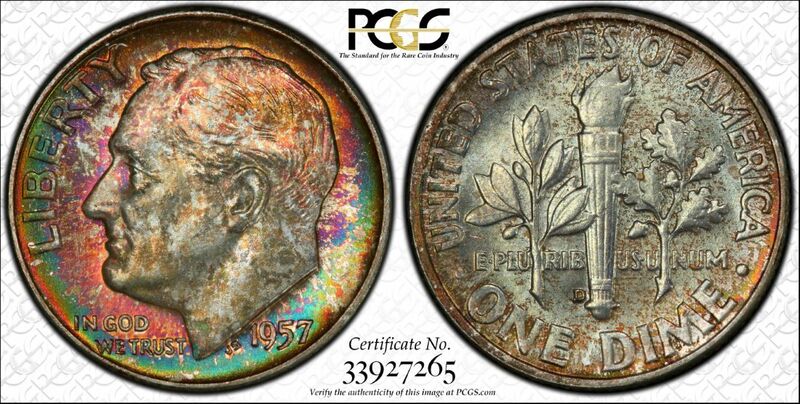 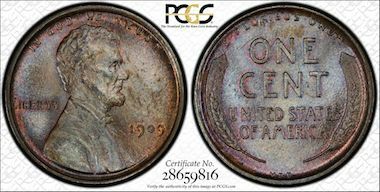 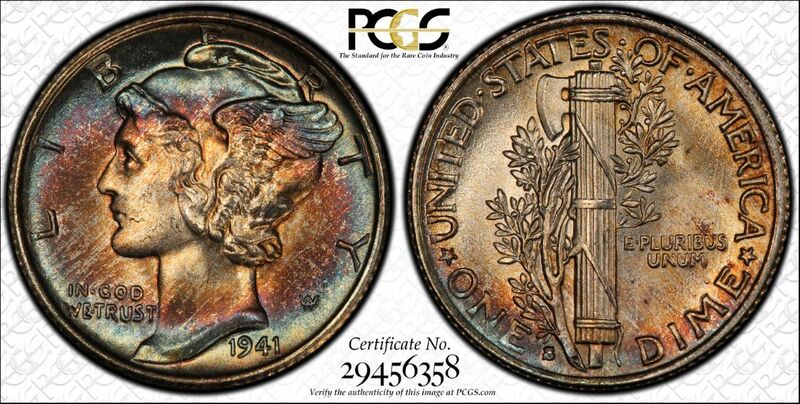 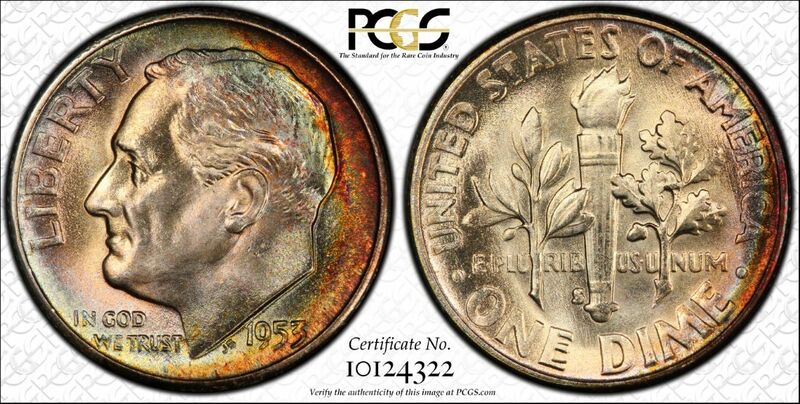 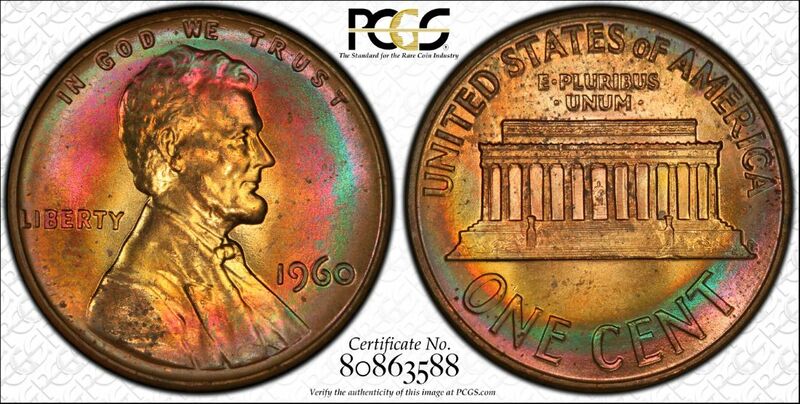 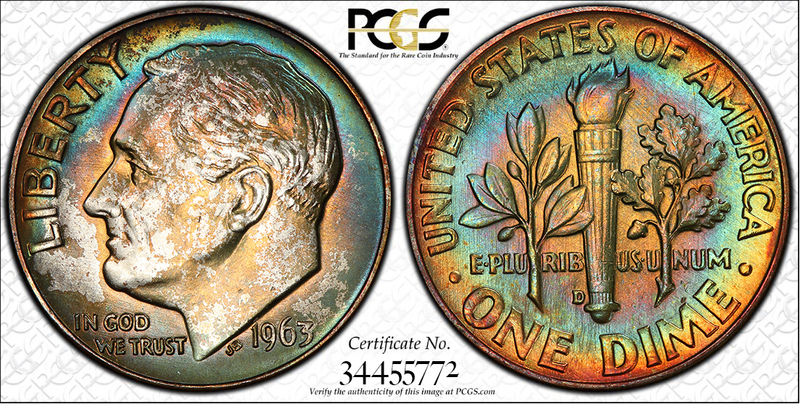 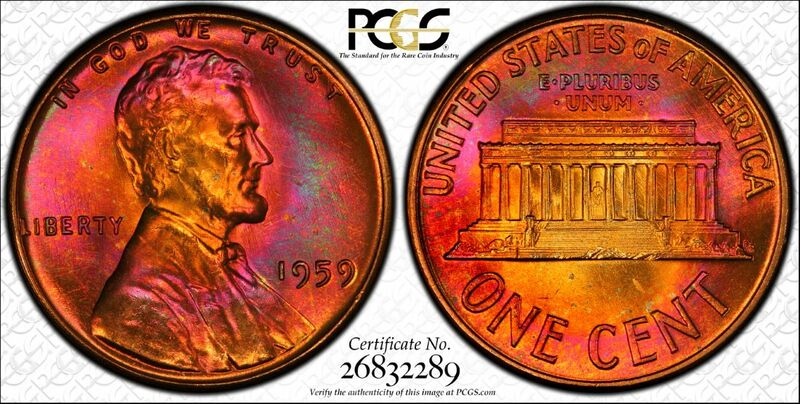 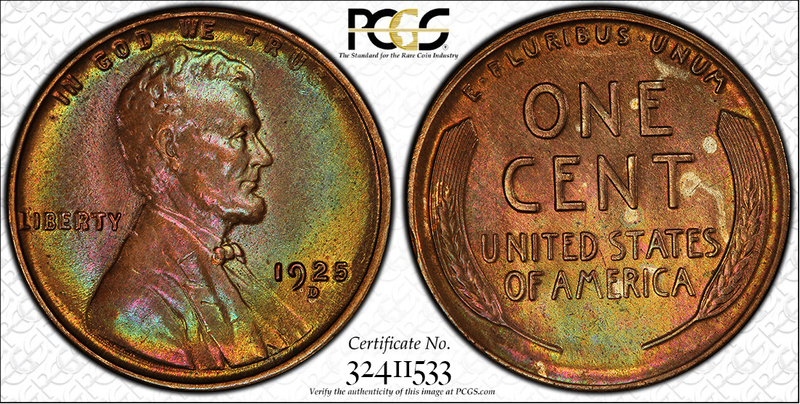 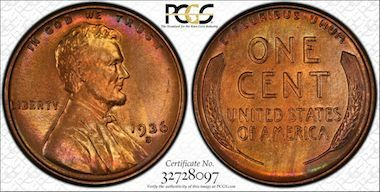 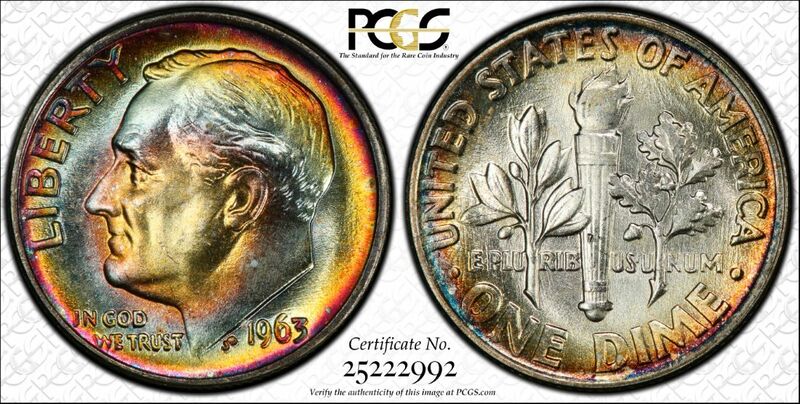 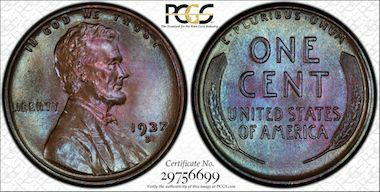 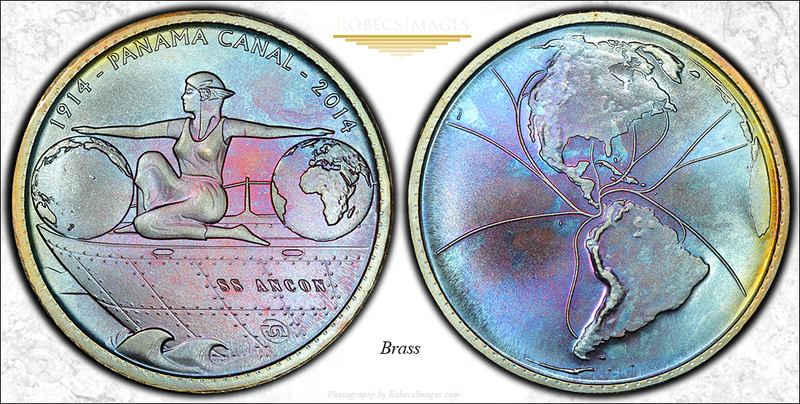 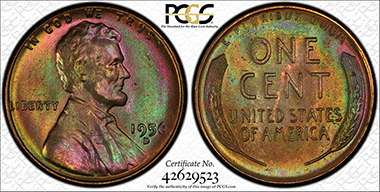 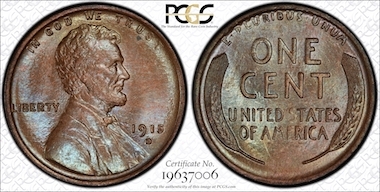 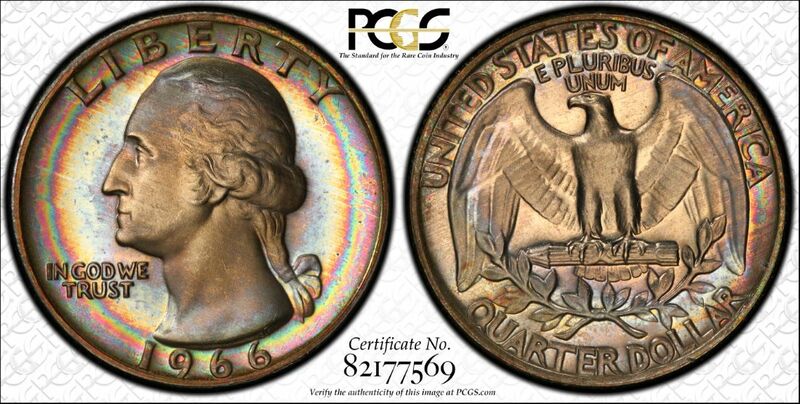 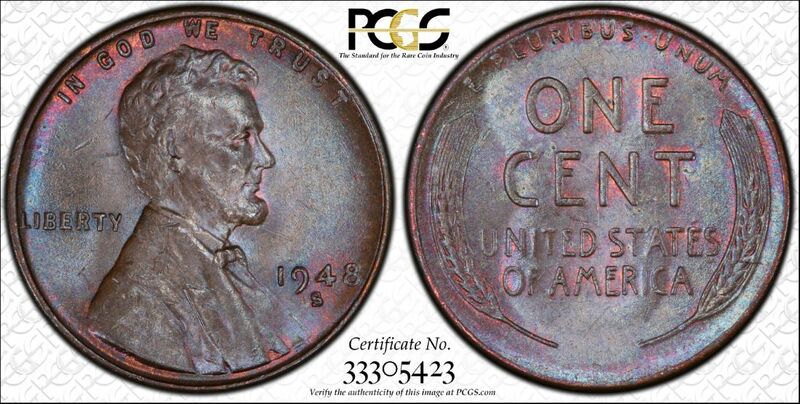 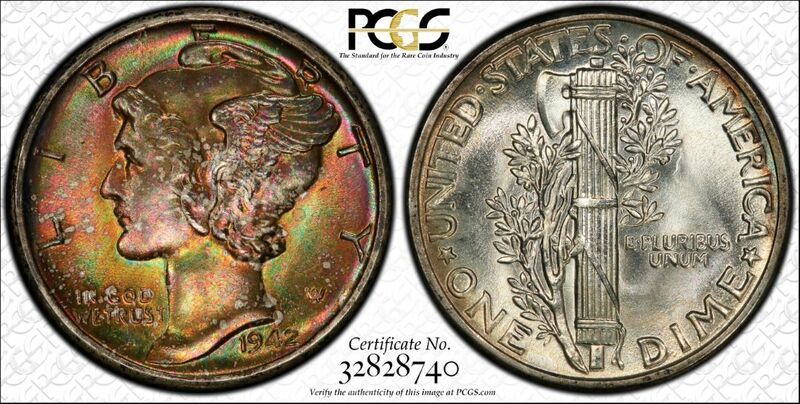 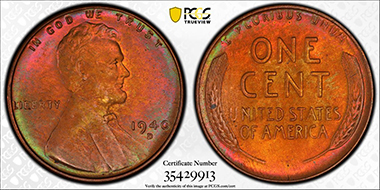 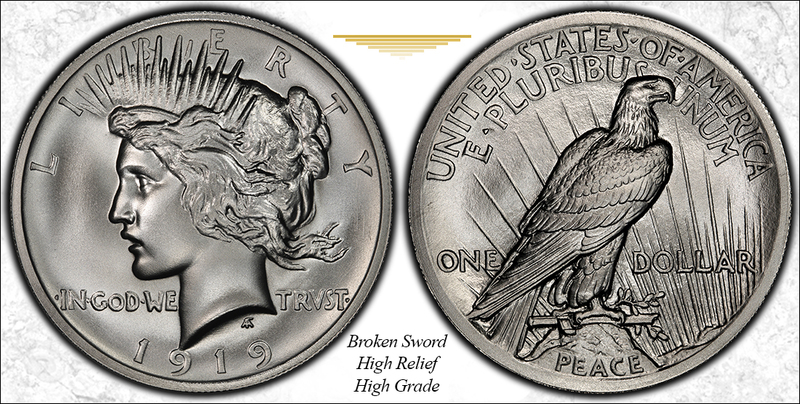 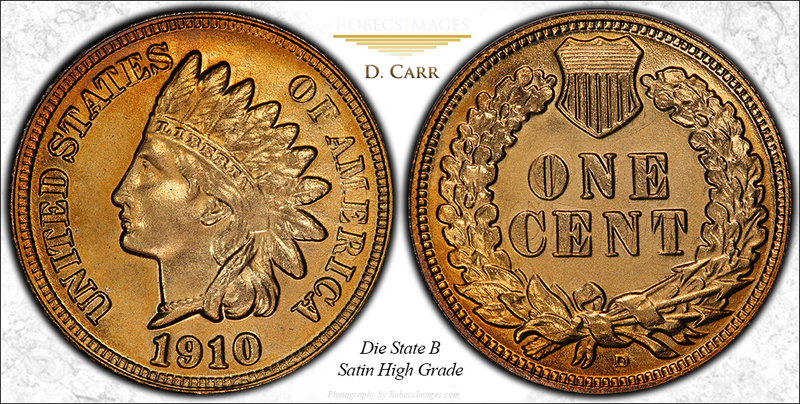 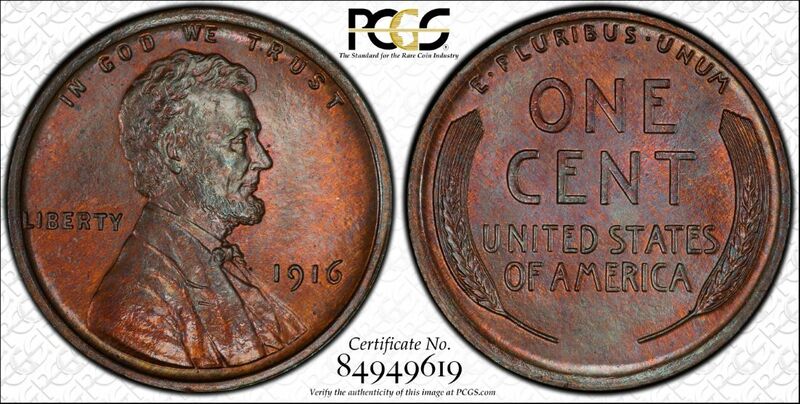 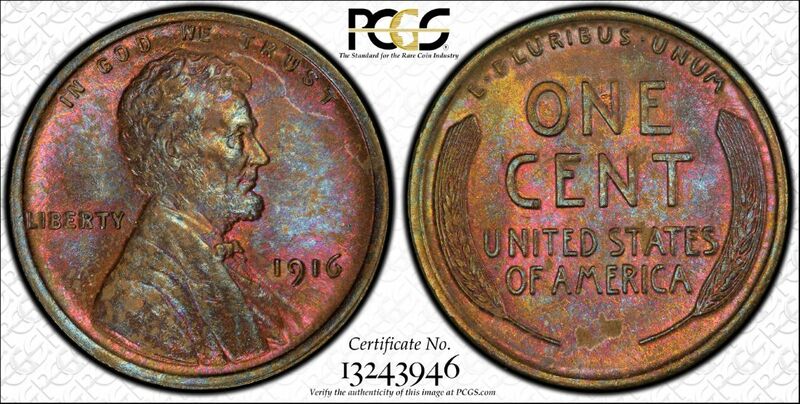 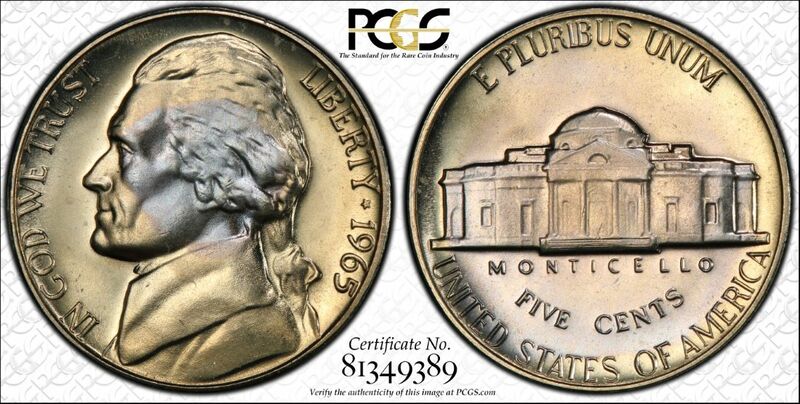 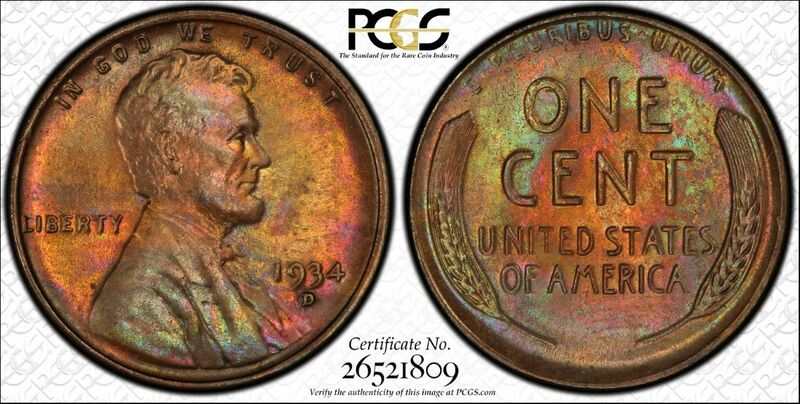 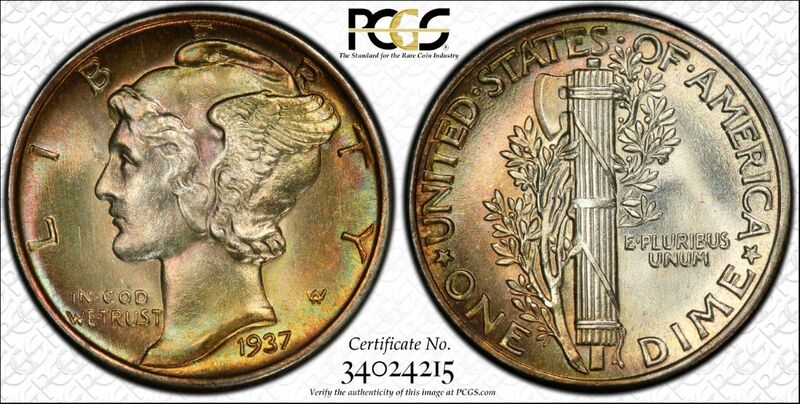 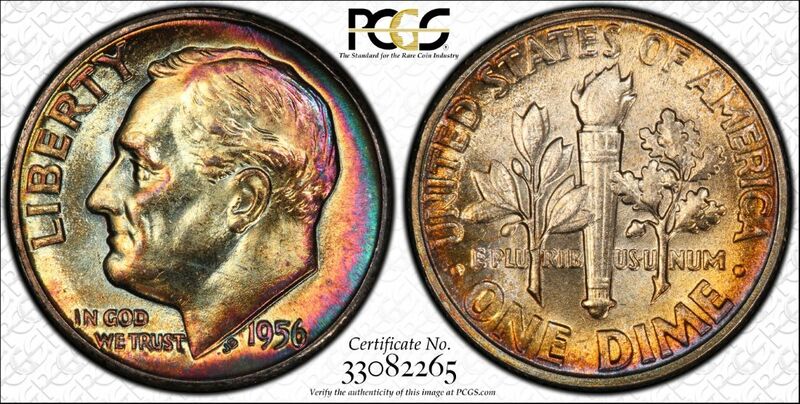 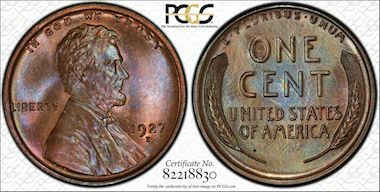 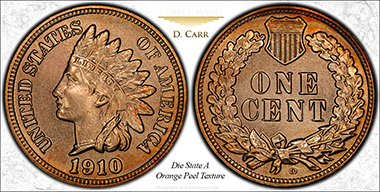 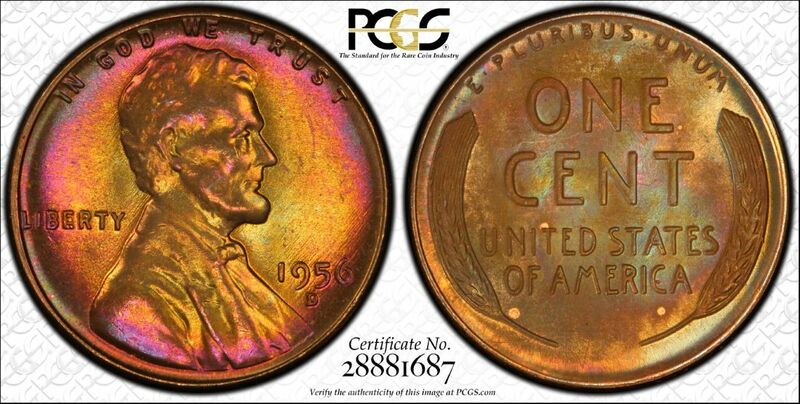 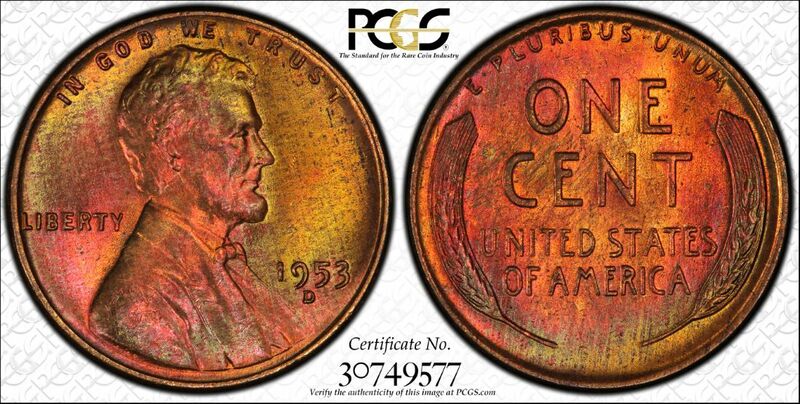 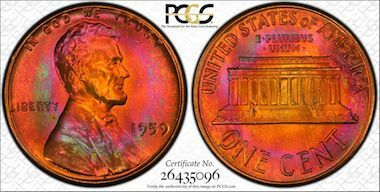 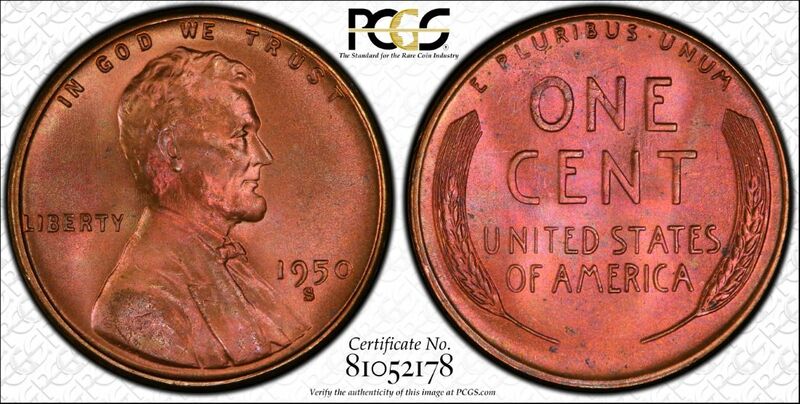 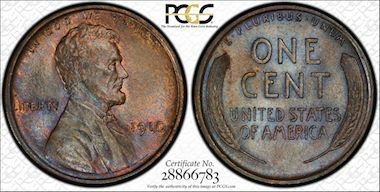 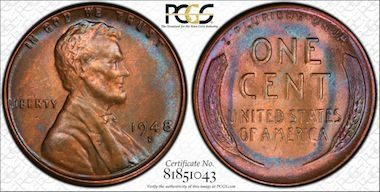 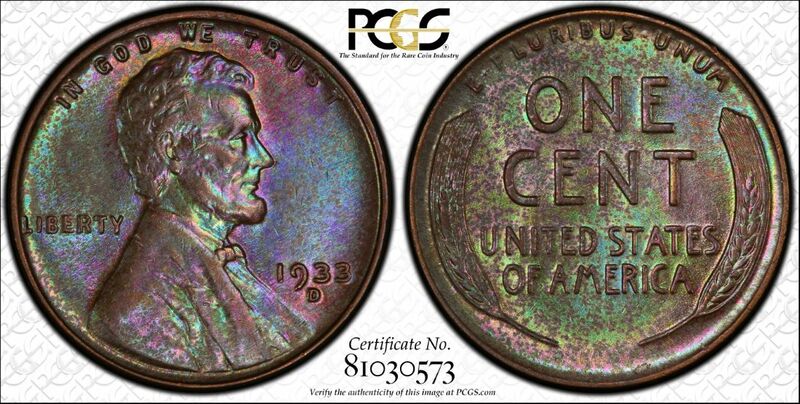 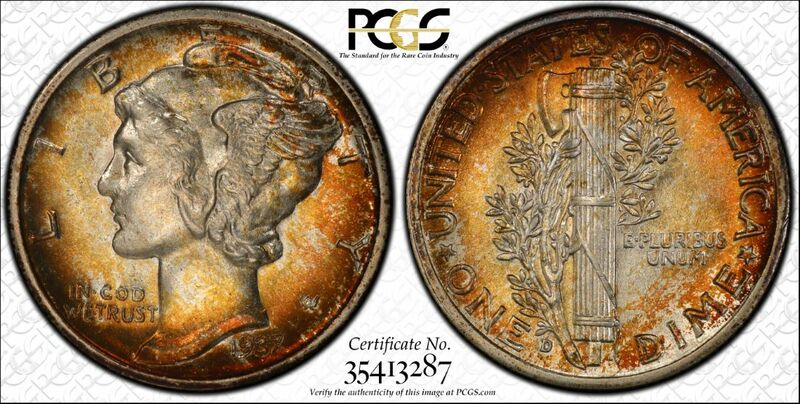 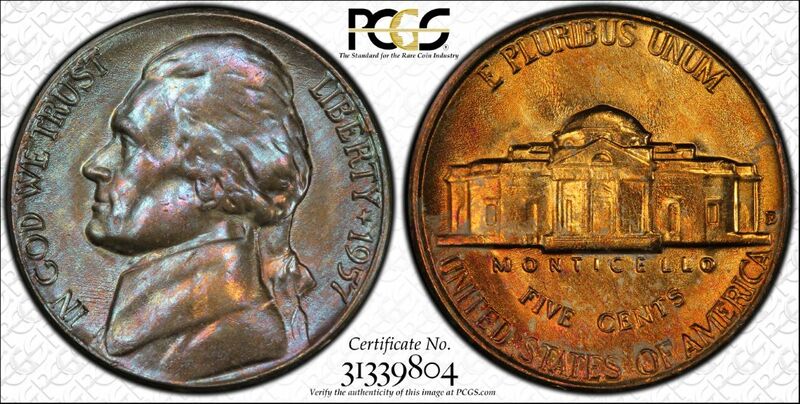 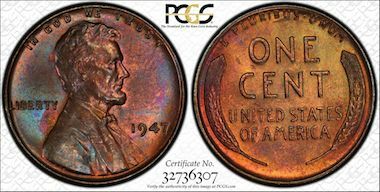 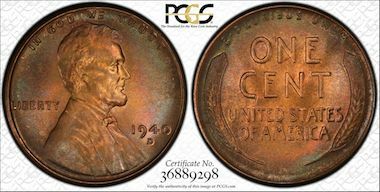 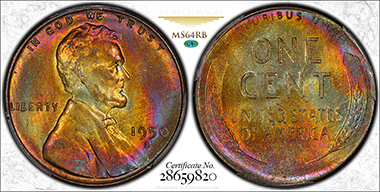 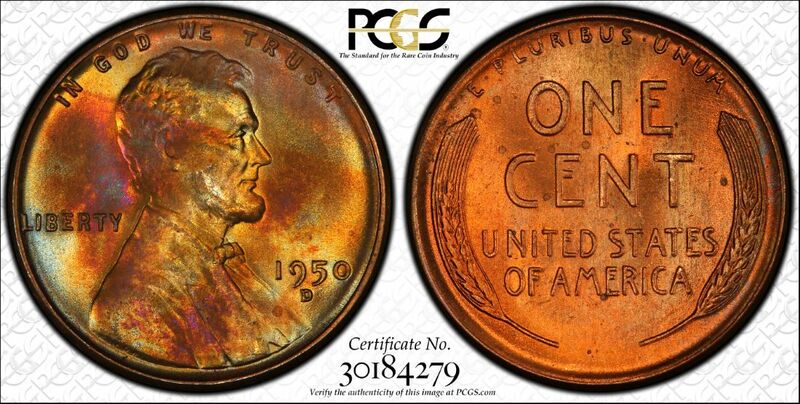 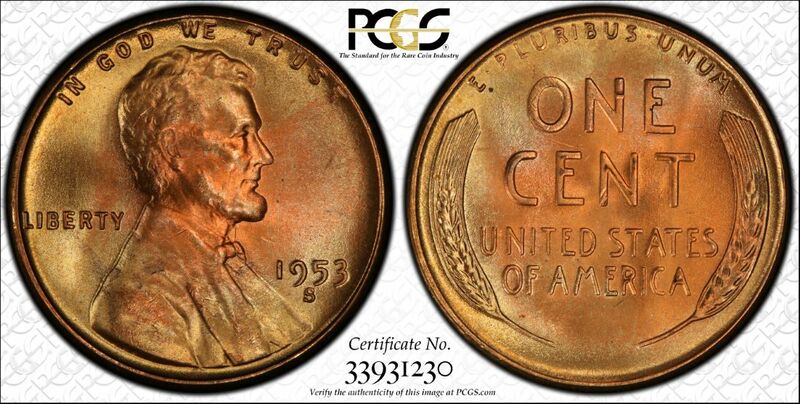 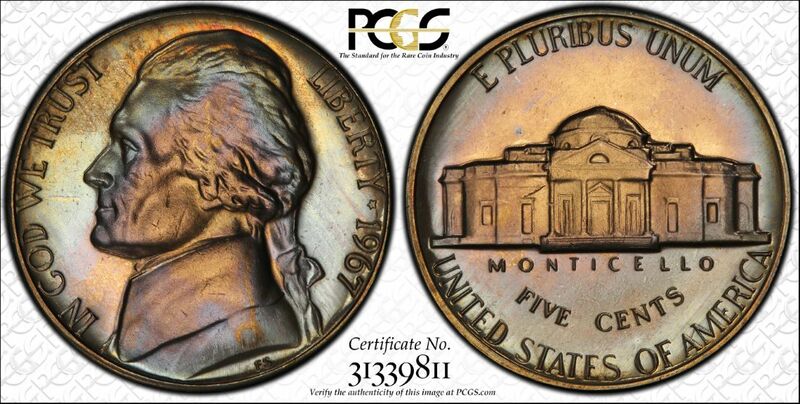 It is a celebration of the magnificent color of naturally toned coins and to splendor of their design and rich history. 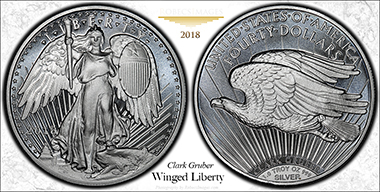 The first four pages (that are linked to the first four, leftmost, navigation buttons above) display coins in my personal collection. 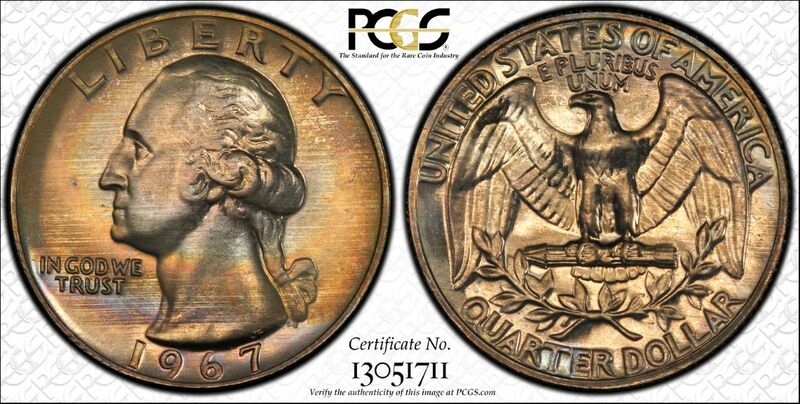 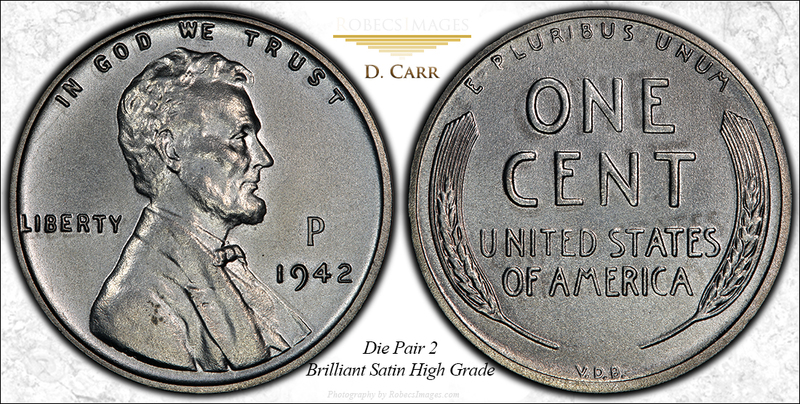 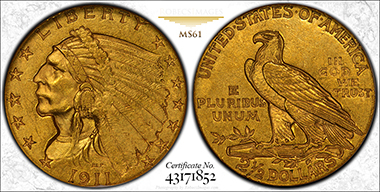 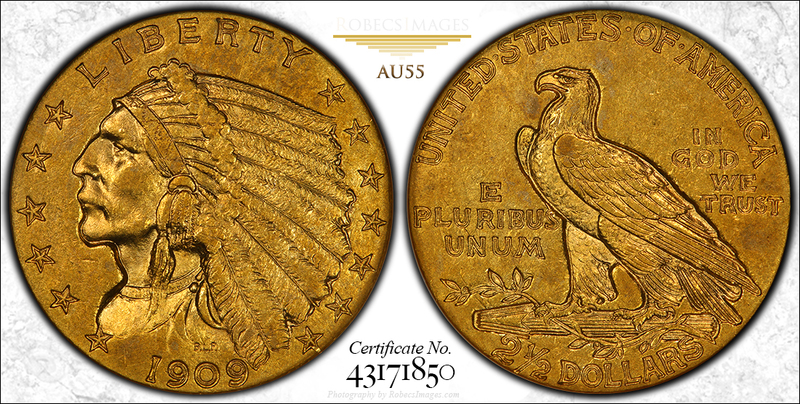 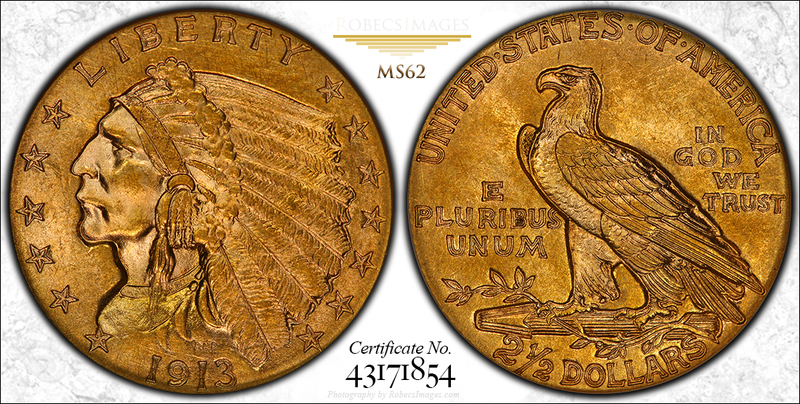 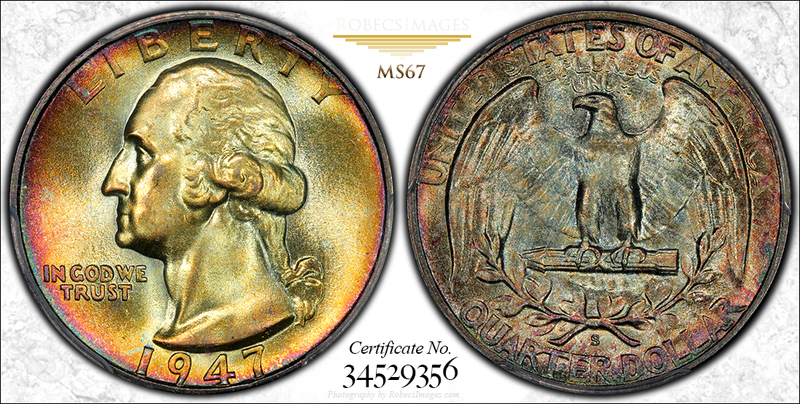 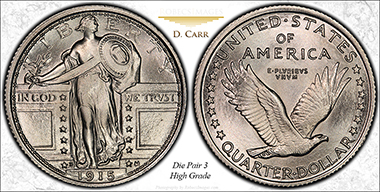 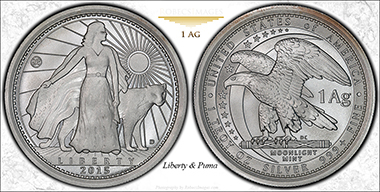 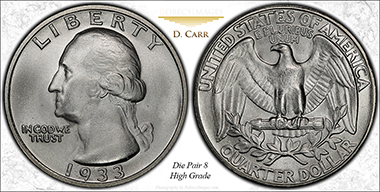 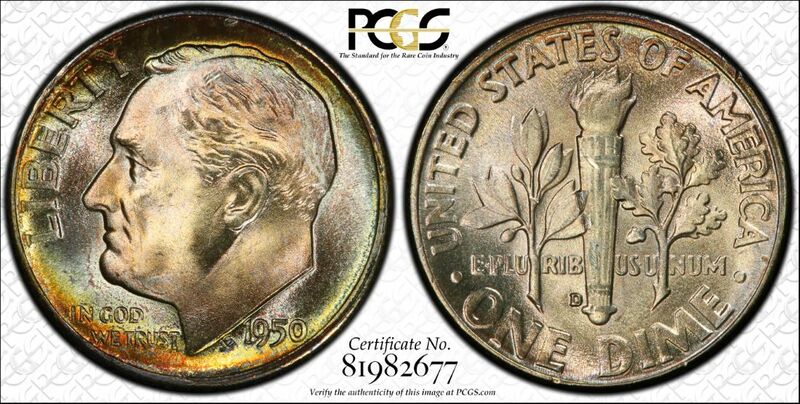 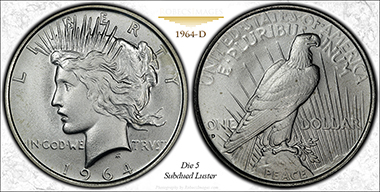 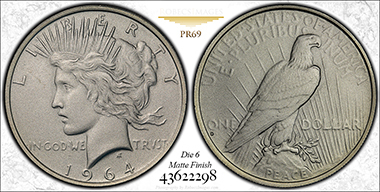 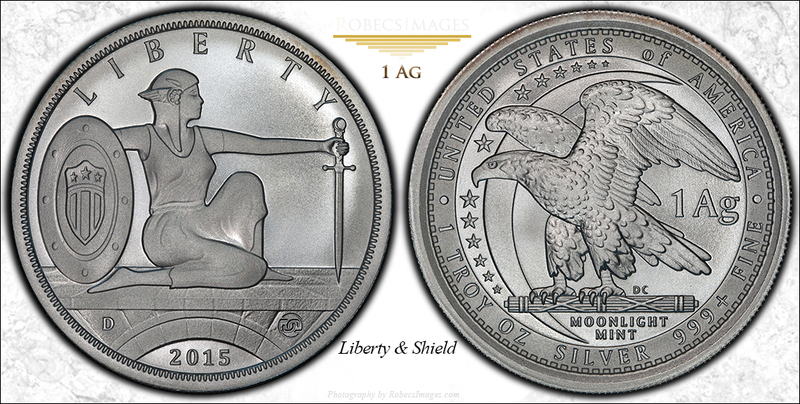 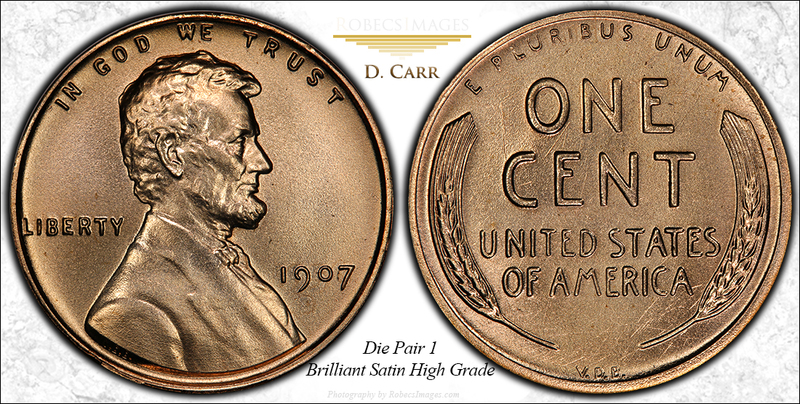 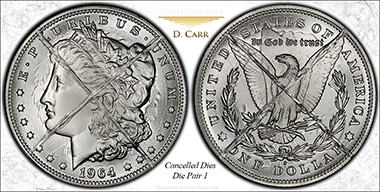 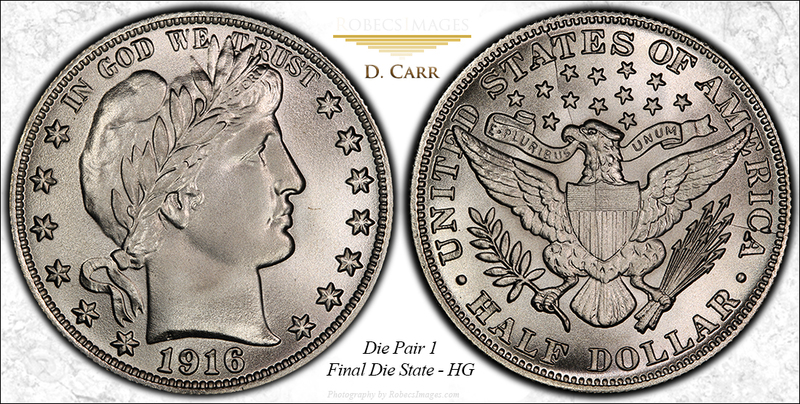 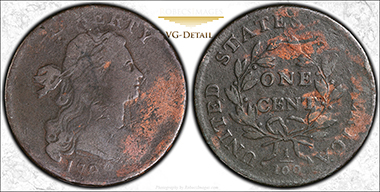 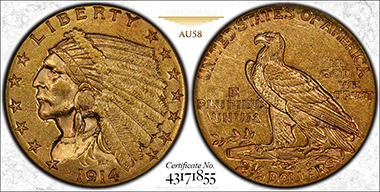 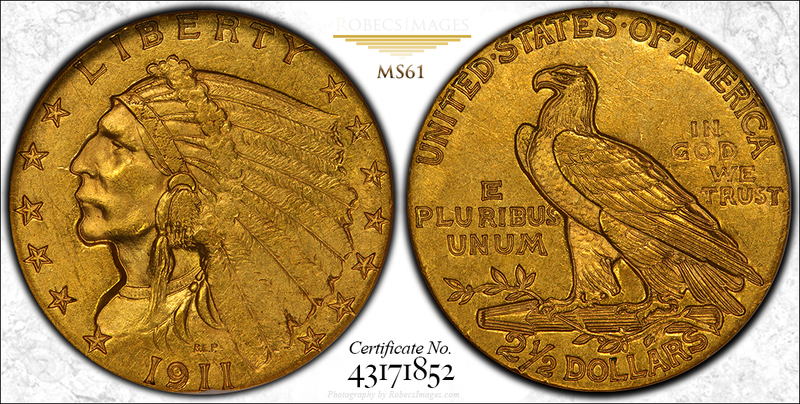 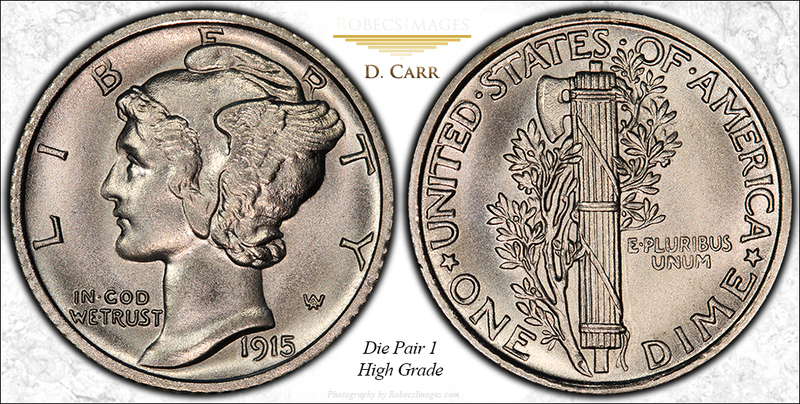 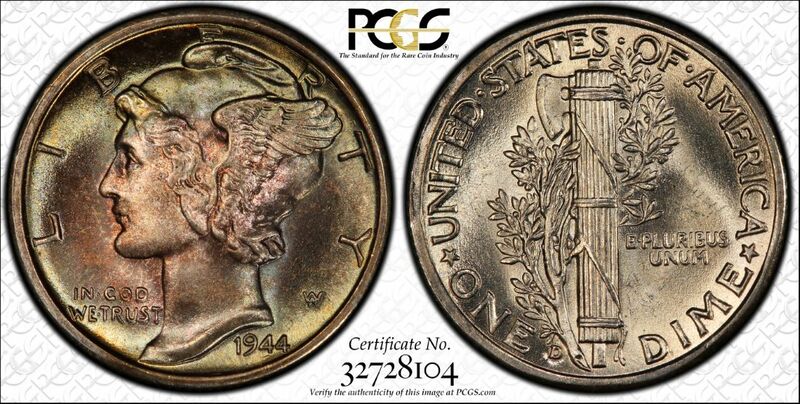 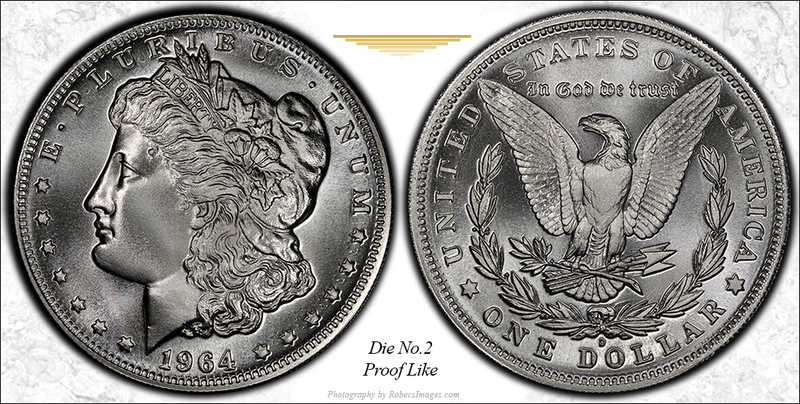 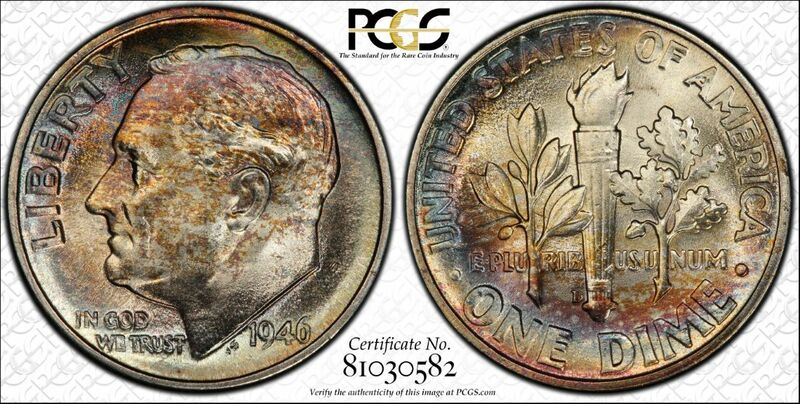 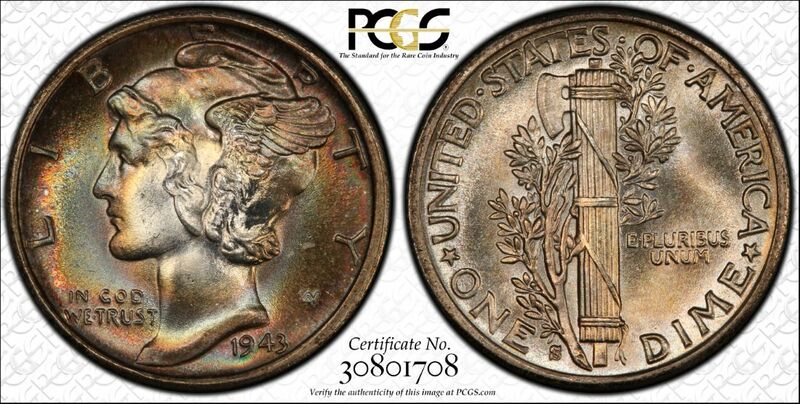 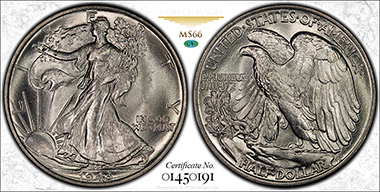 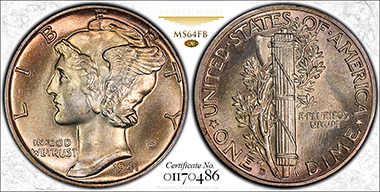 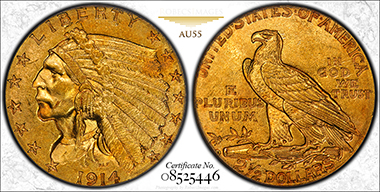 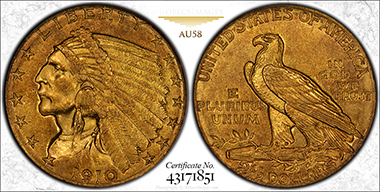 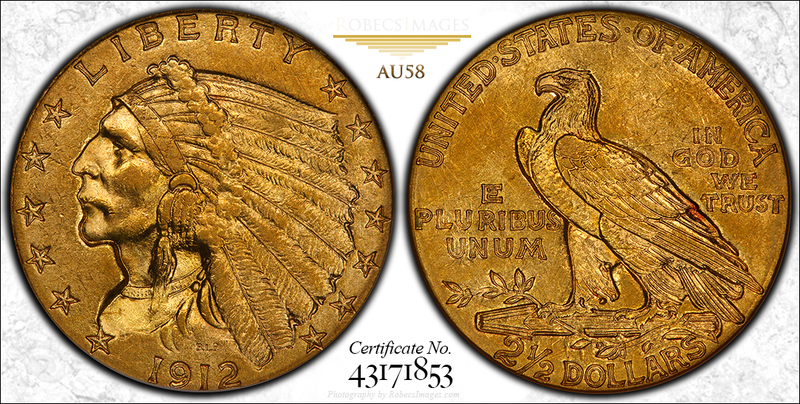 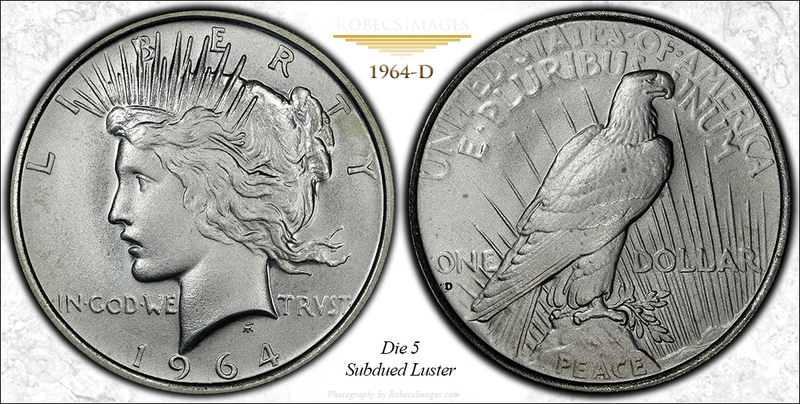 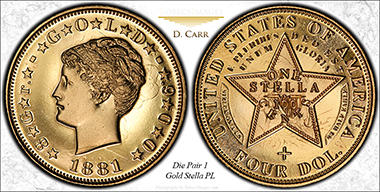 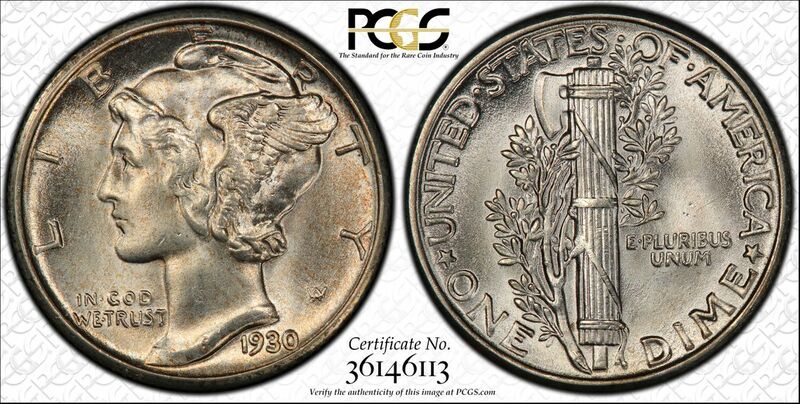 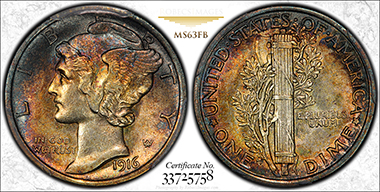 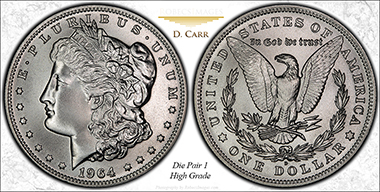 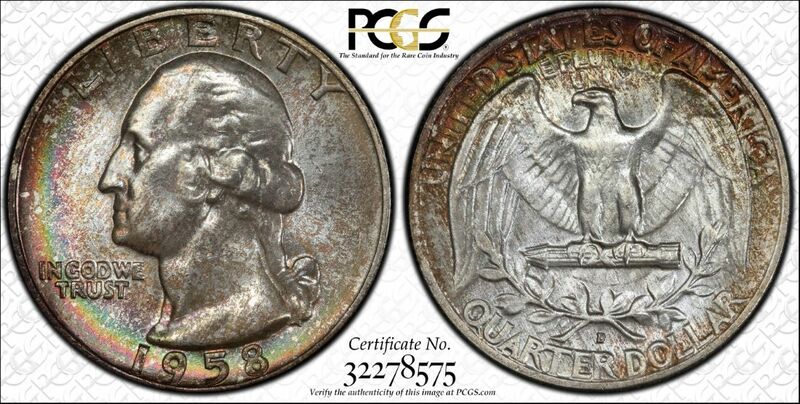 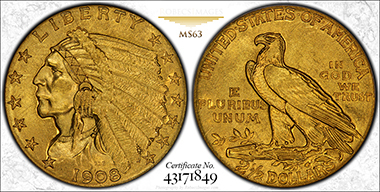 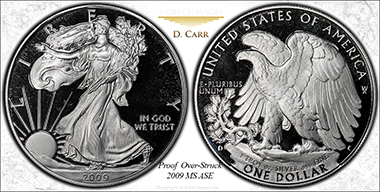 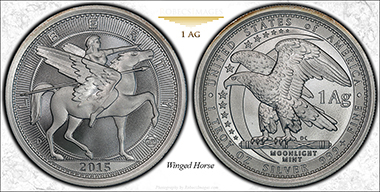 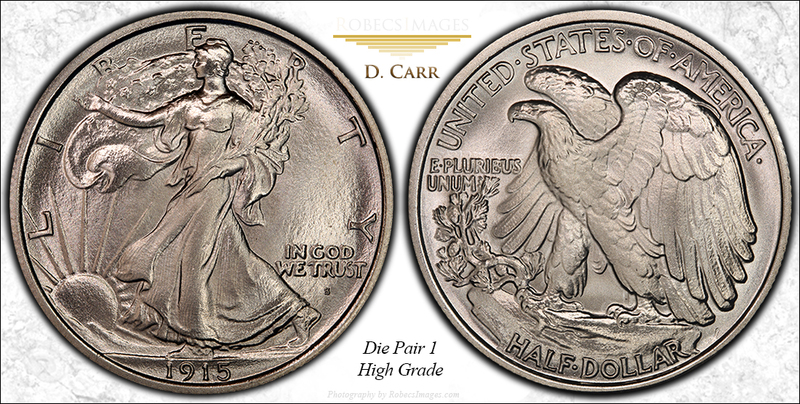 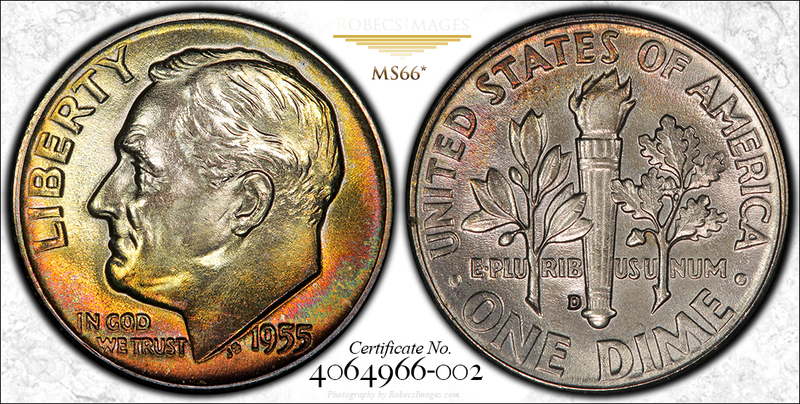 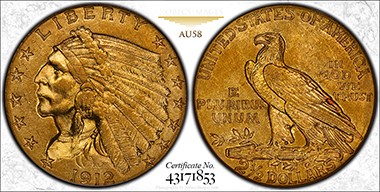 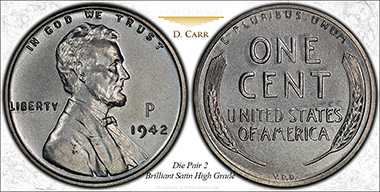 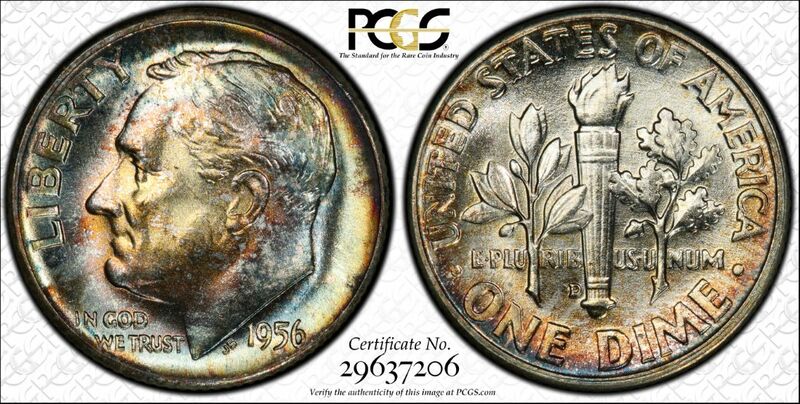 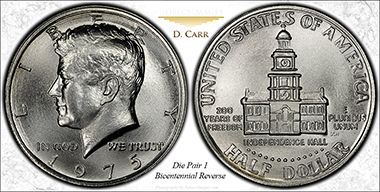 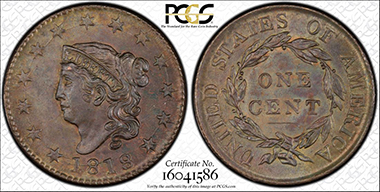 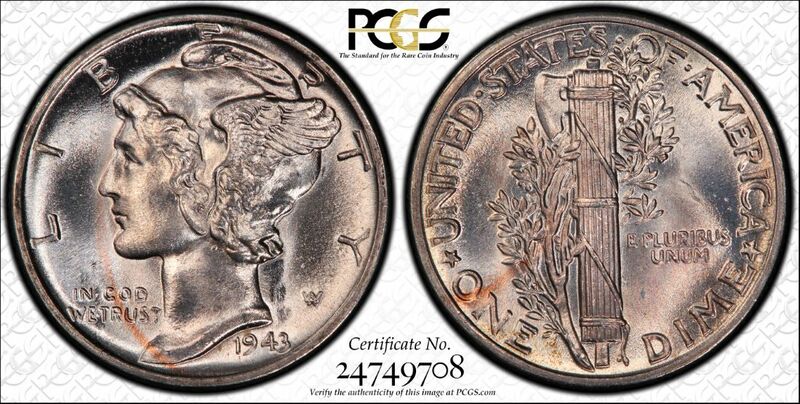 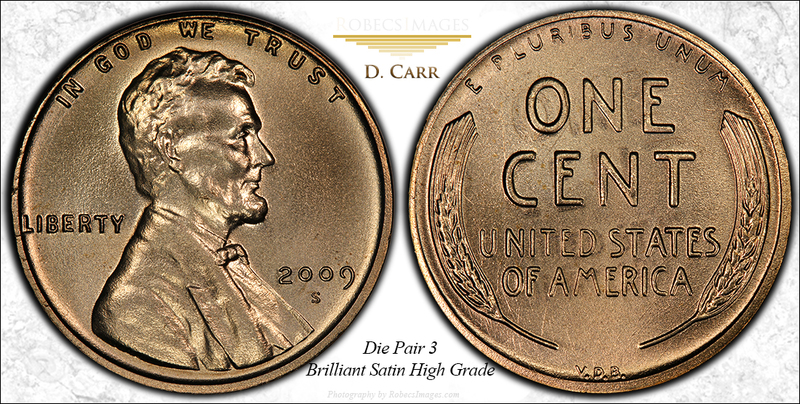 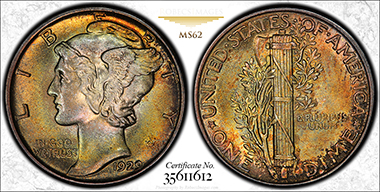 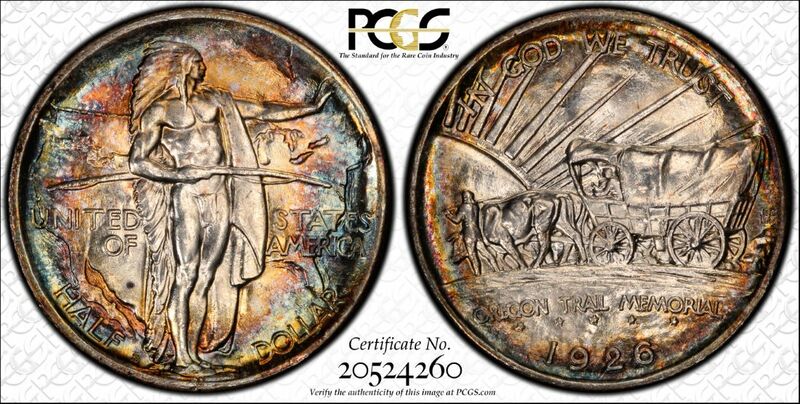 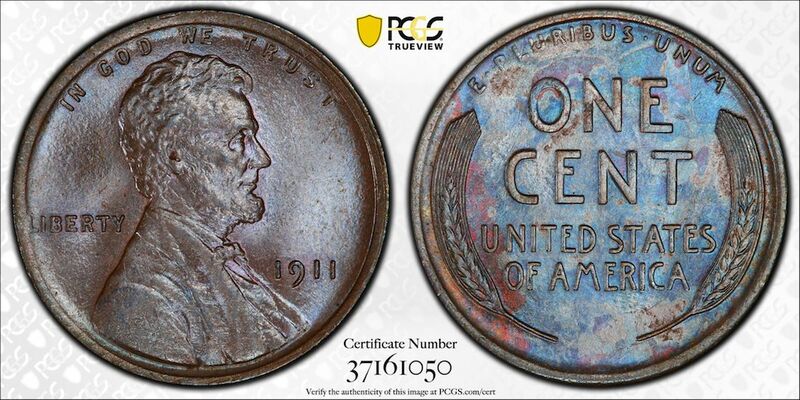 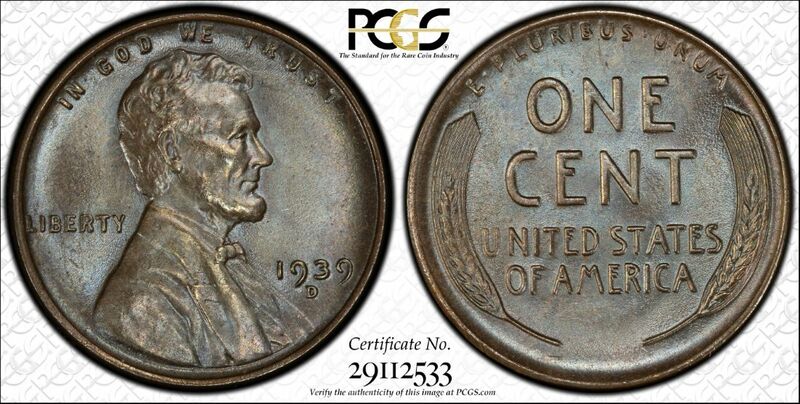 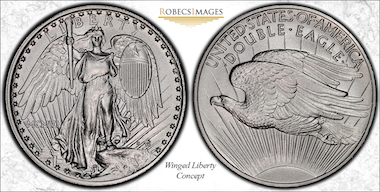 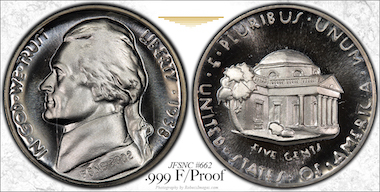 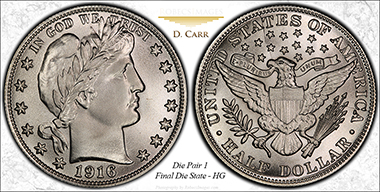 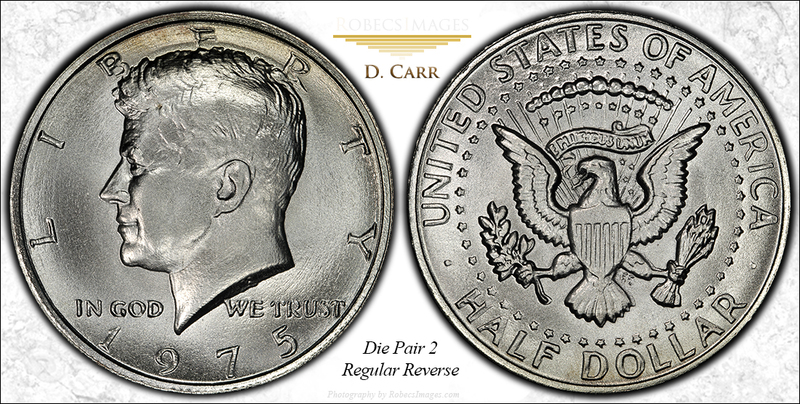 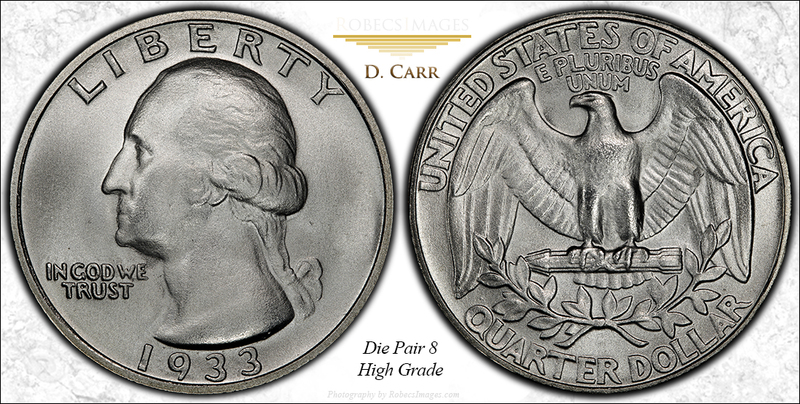 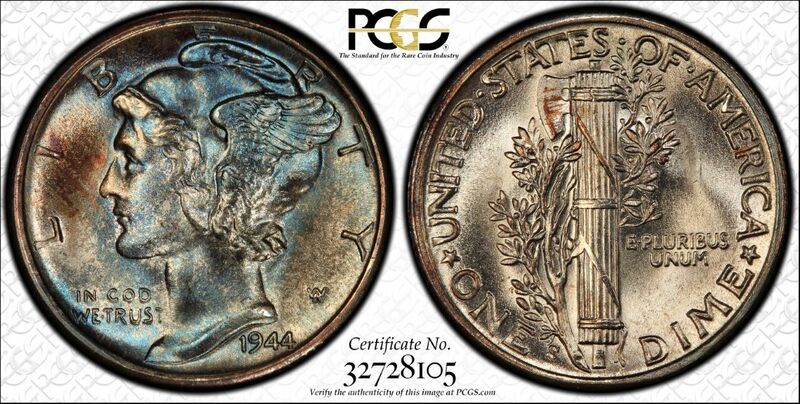 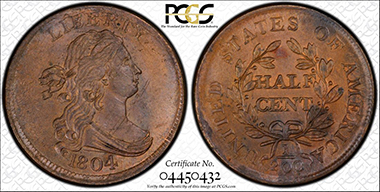 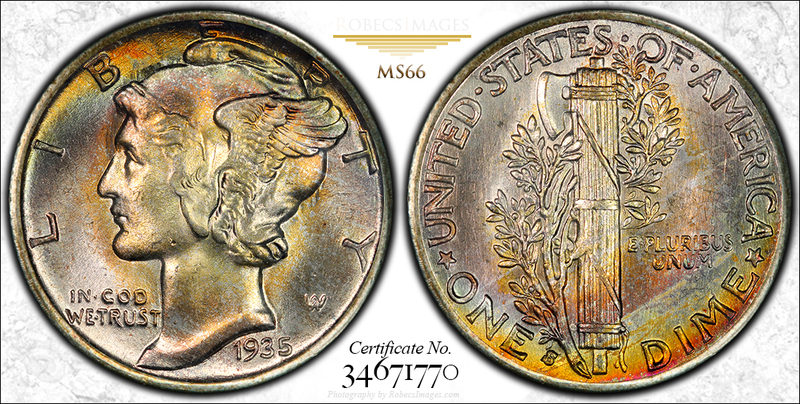 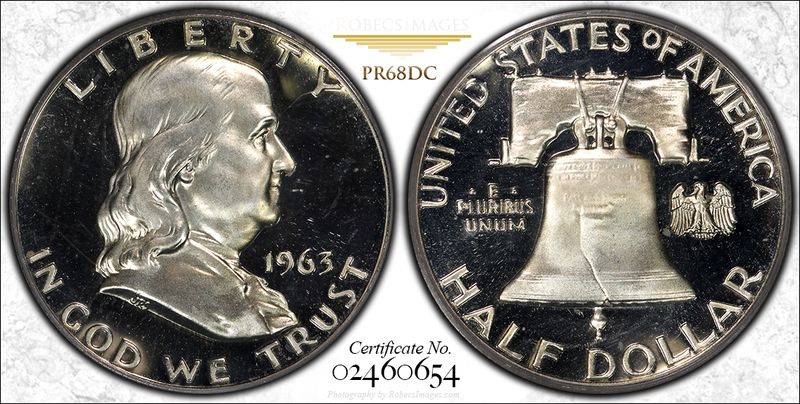 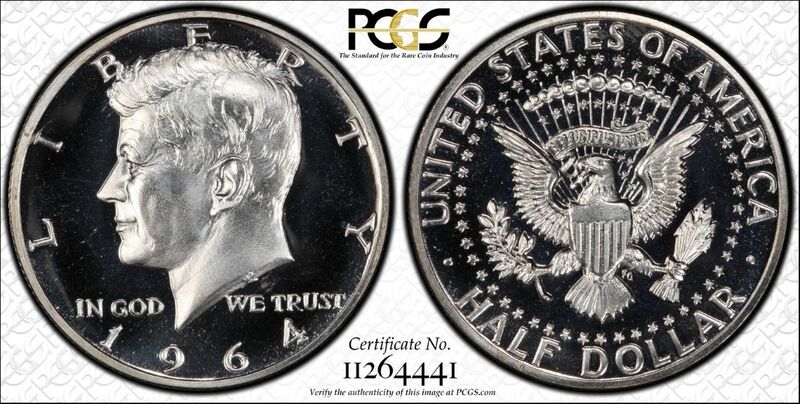 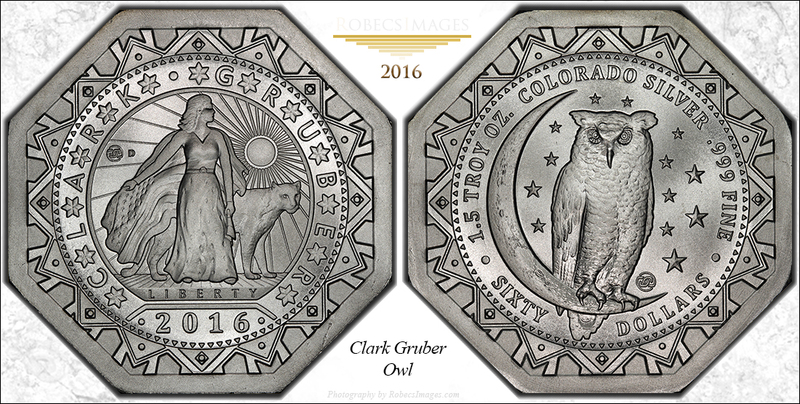 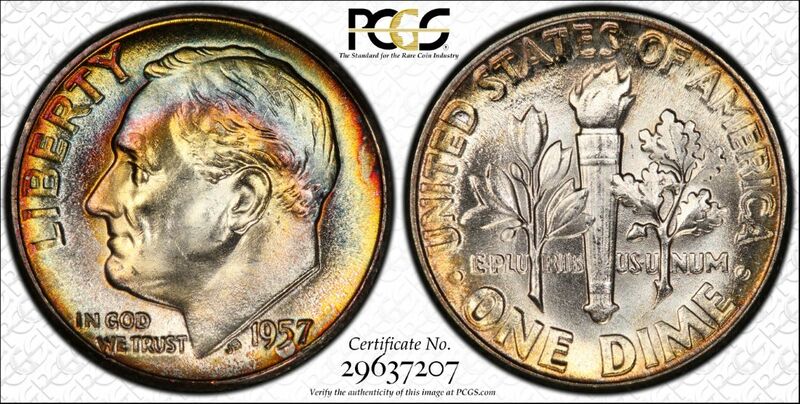 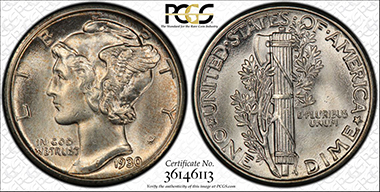 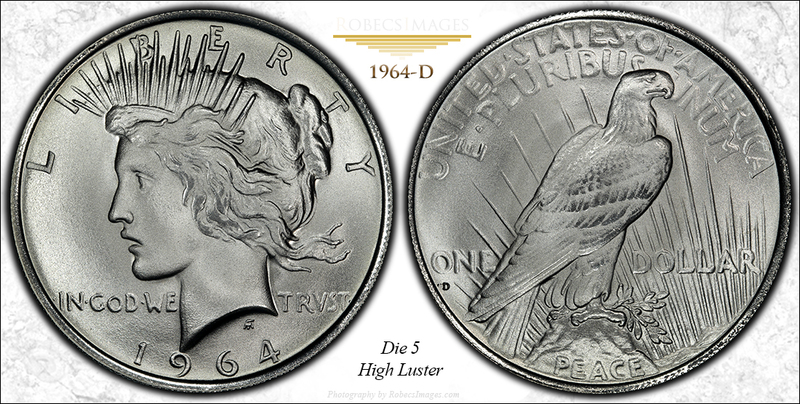 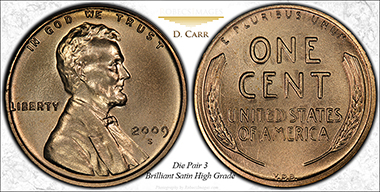 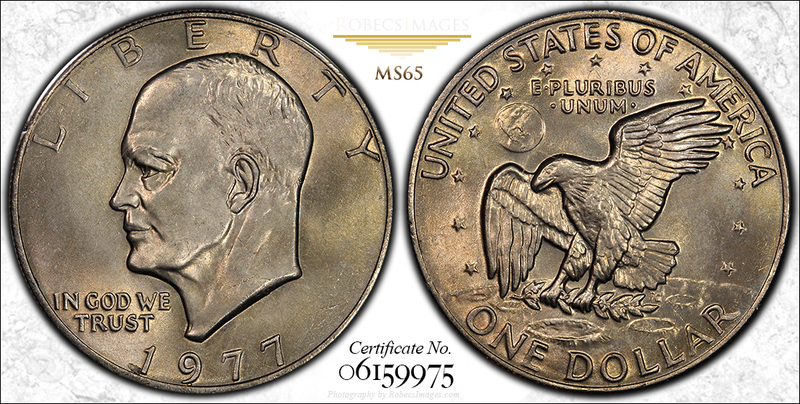 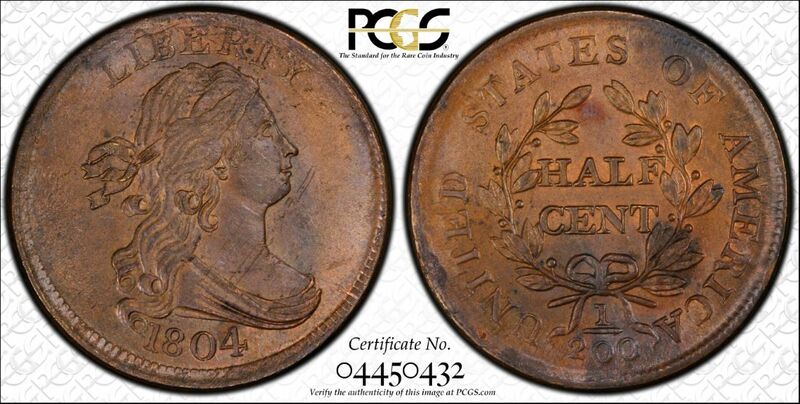 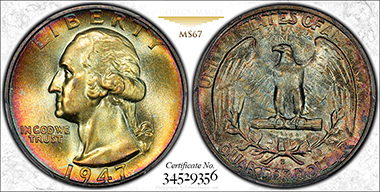 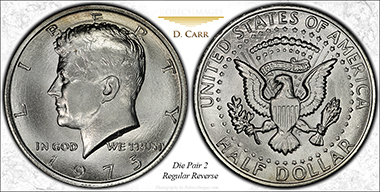 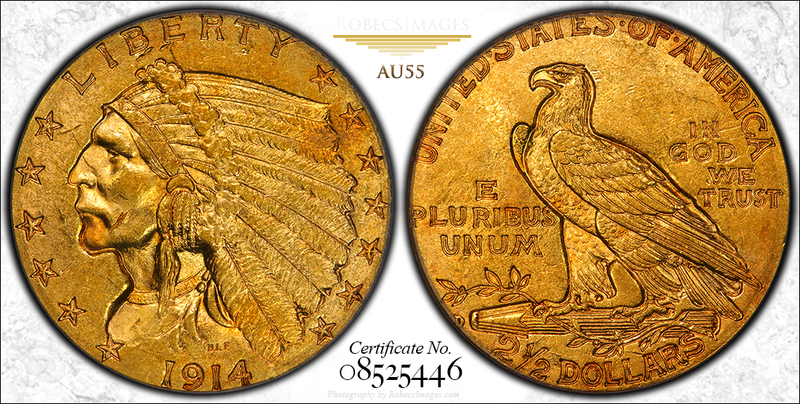 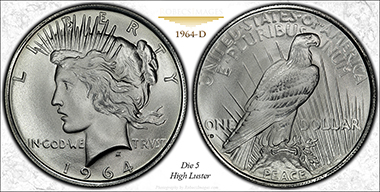 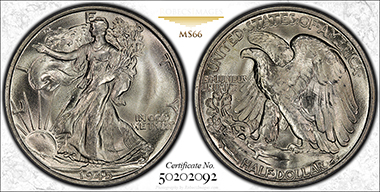 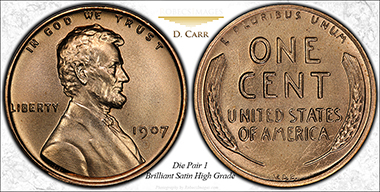 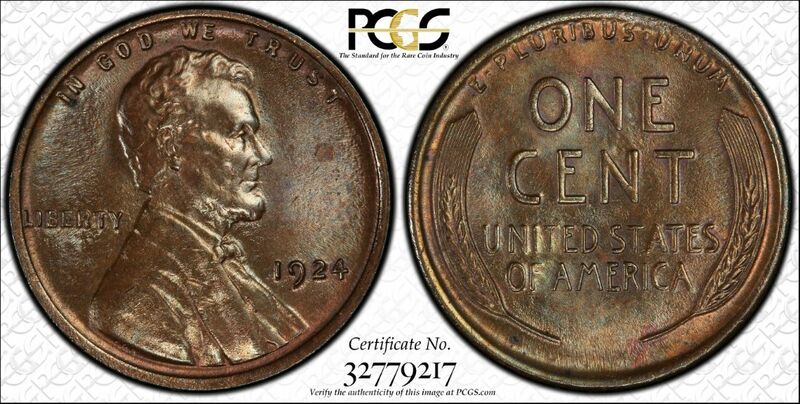 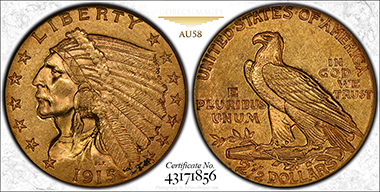 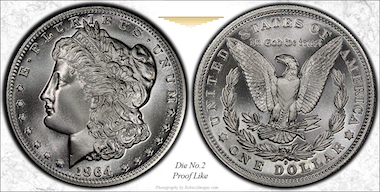 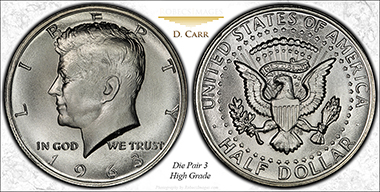 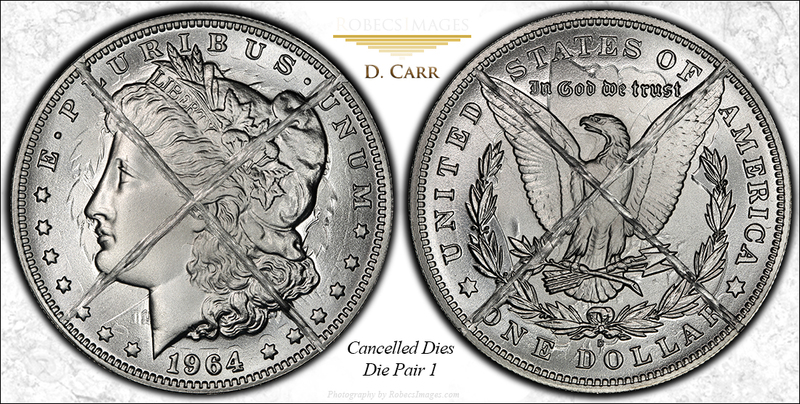 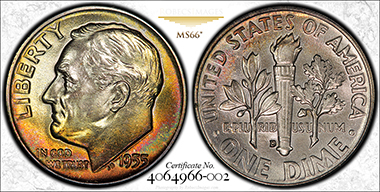 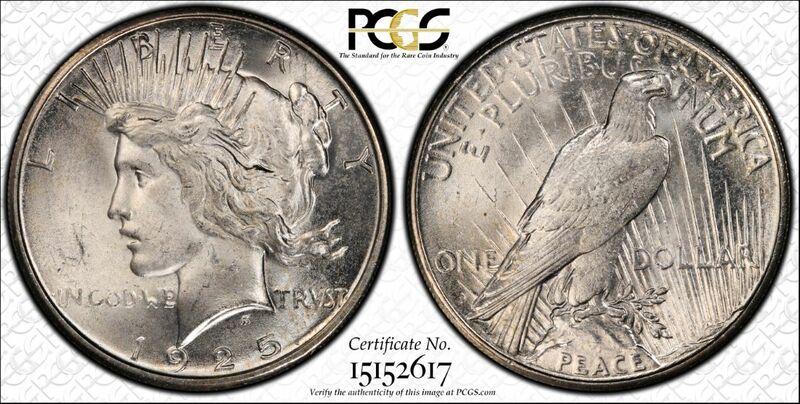 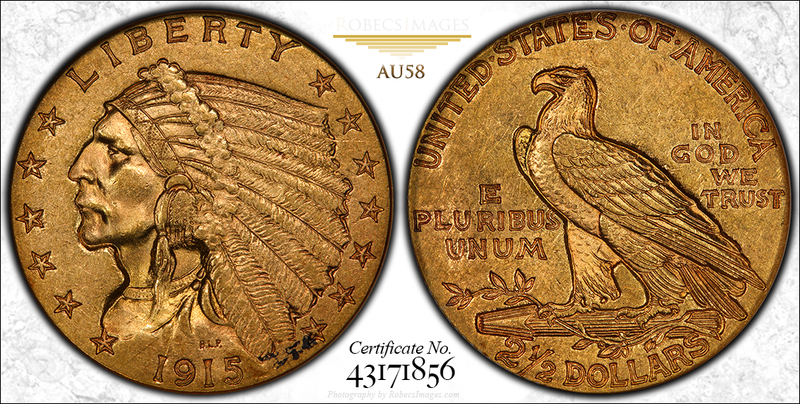 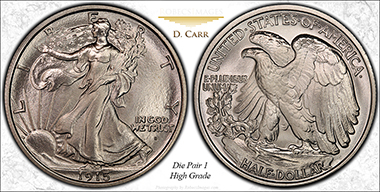 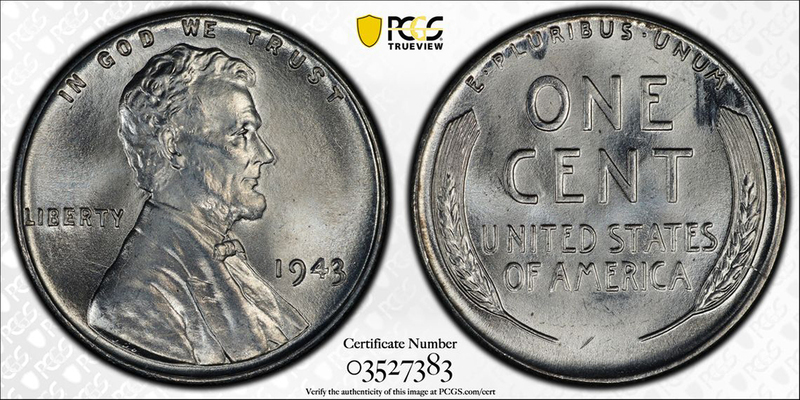 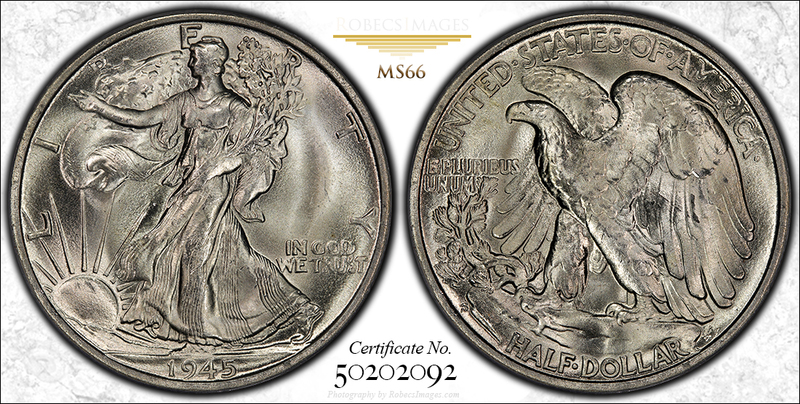 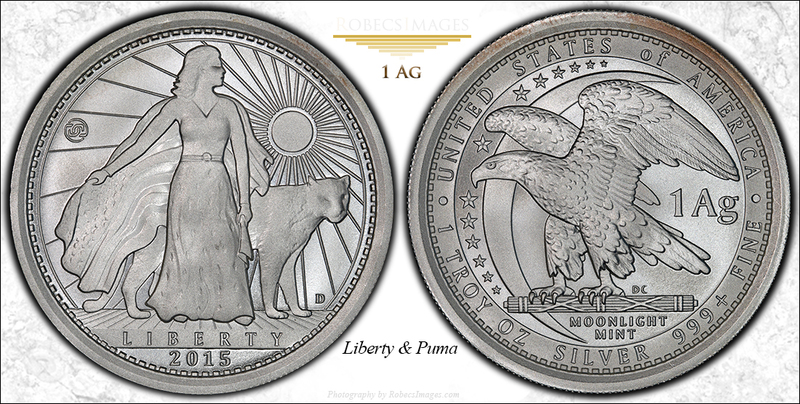 The following 11 pages, from Raisinet to Larry Gallery, display coins owned by others that I have photographed. 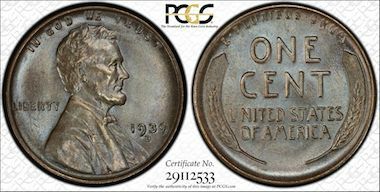 My many thanks and appreciation goes out to all the owners of those coins. 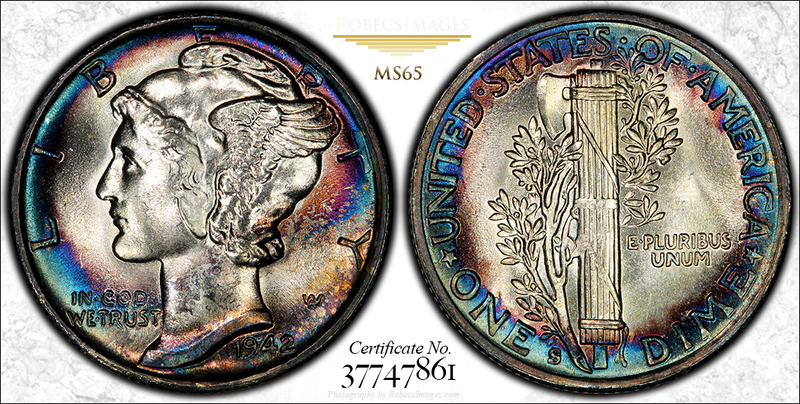 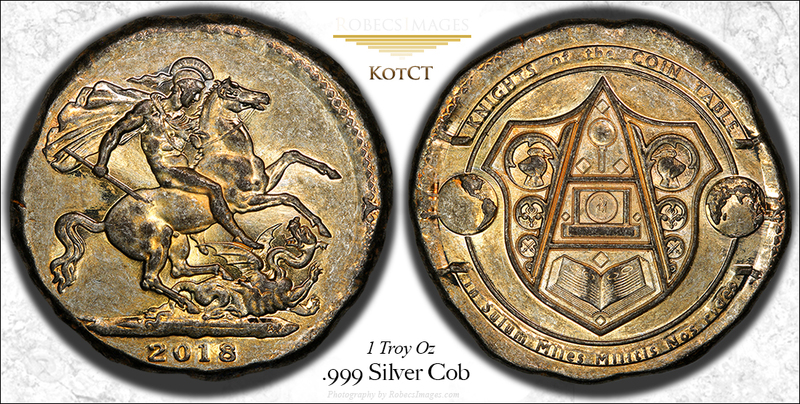 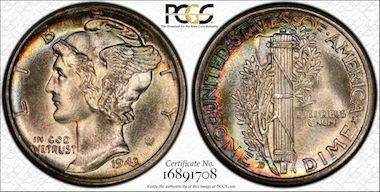 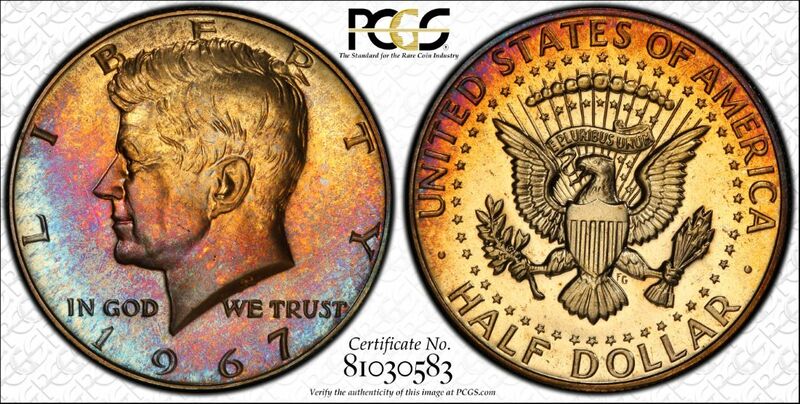 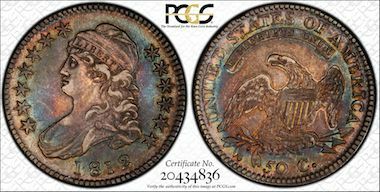 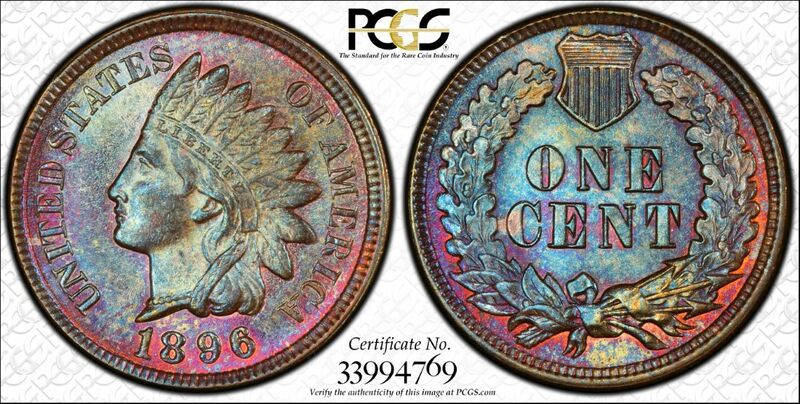 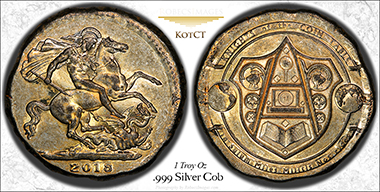 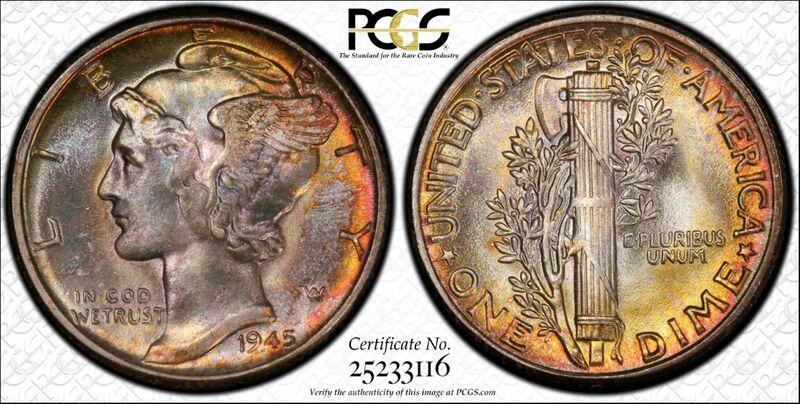 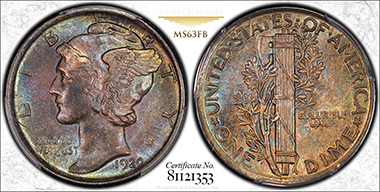 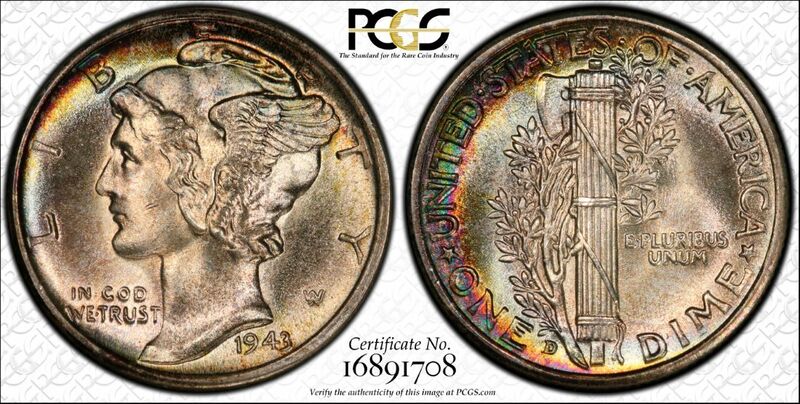 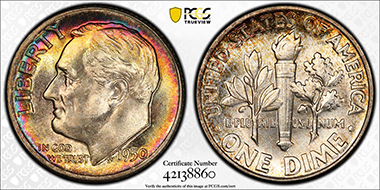 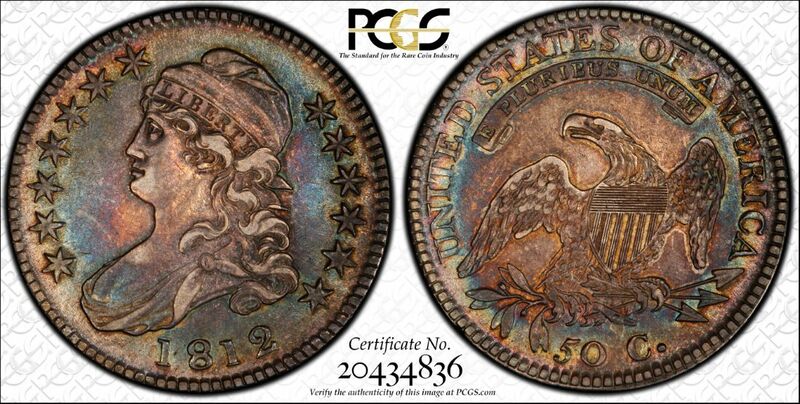 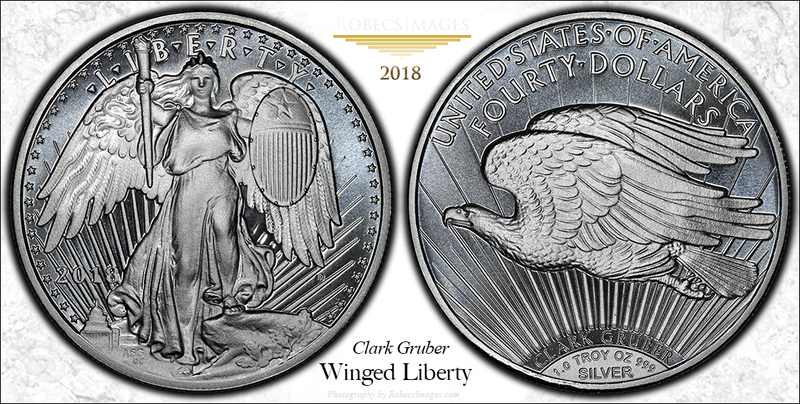 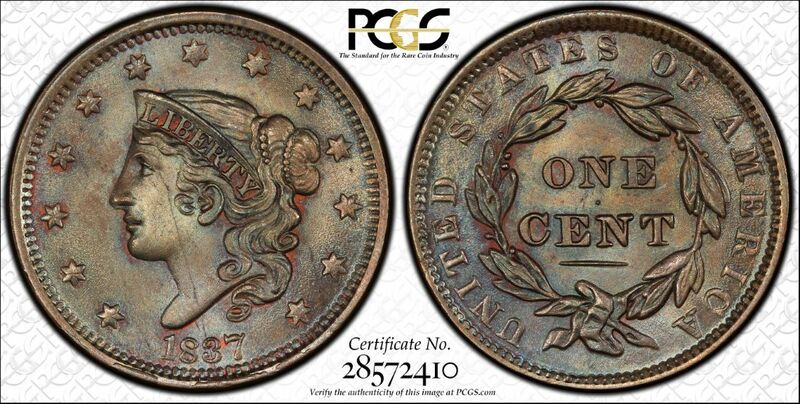 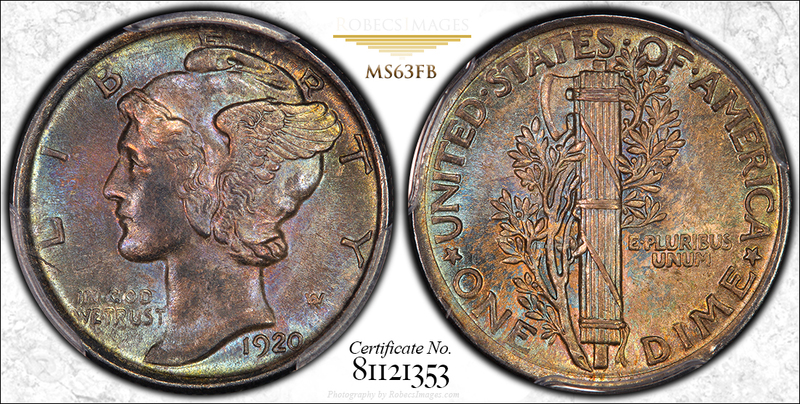 I feel extremely fortunate and proud to have been allowed to photograph these gorgeous pieces of history, each coin unique in its beauty and color. My thanks goes out to Todd, also known as blue62vette on most of the Coin Discussion boards. 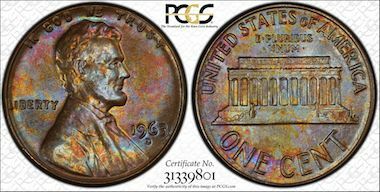 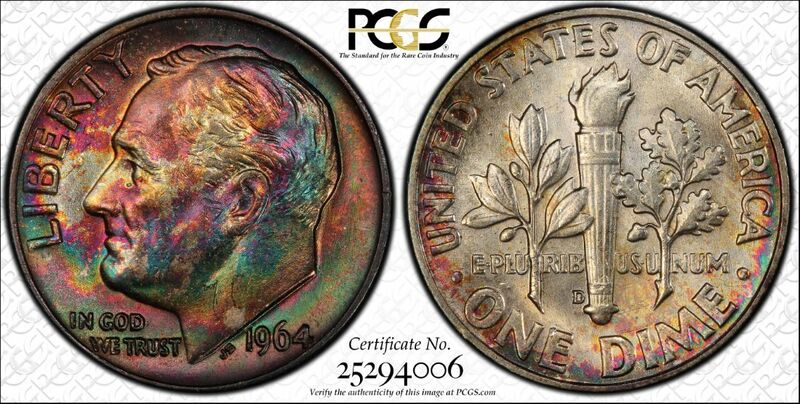 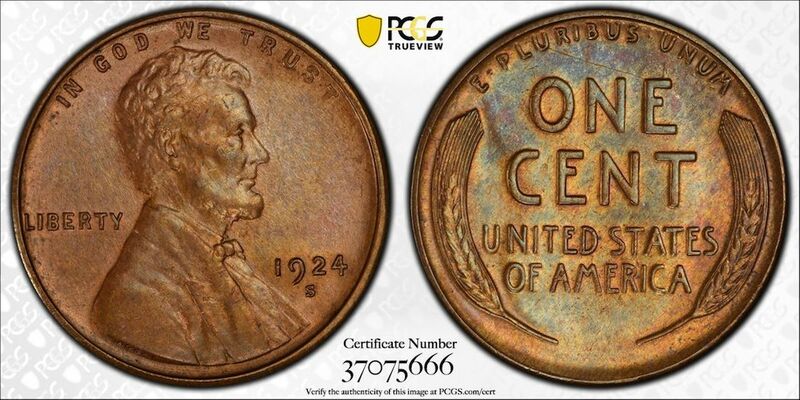 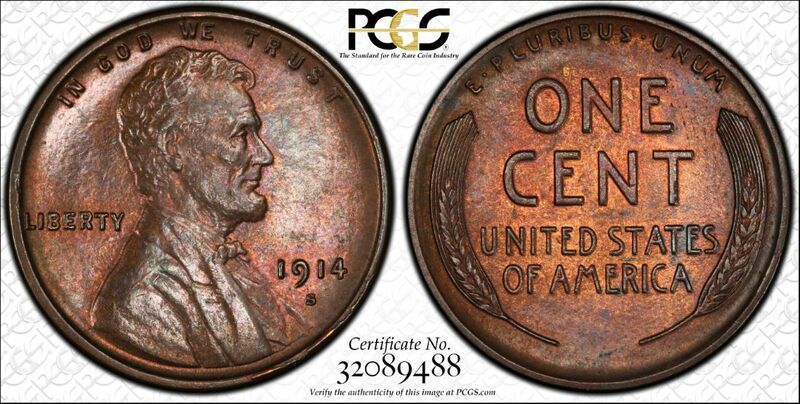 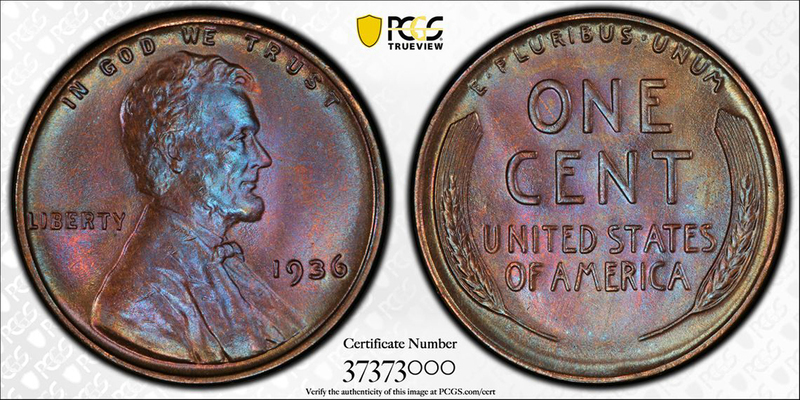 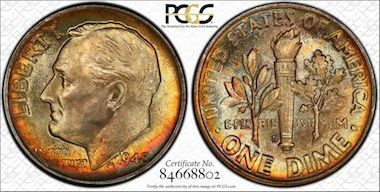 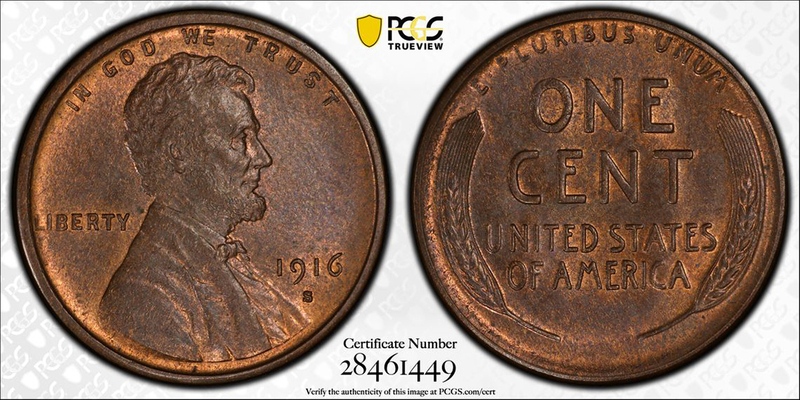 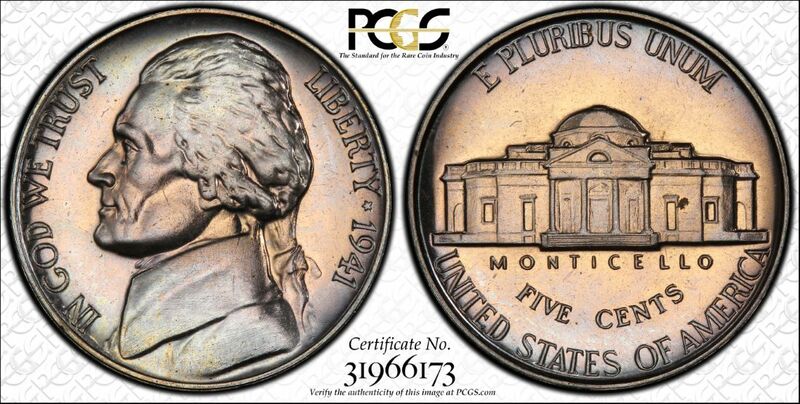 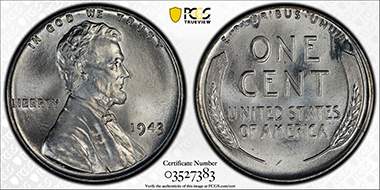 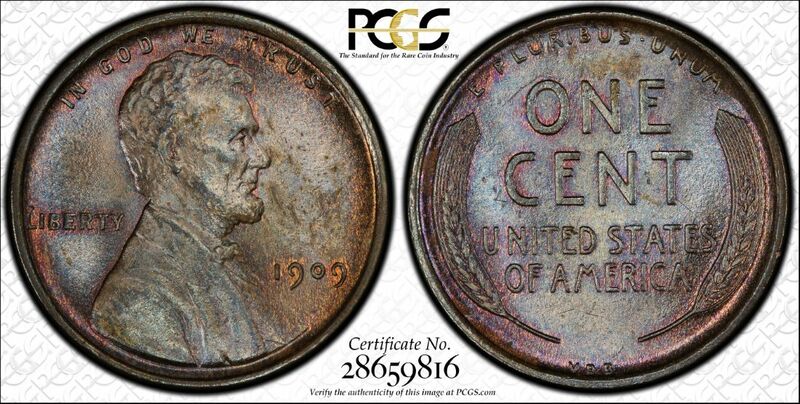 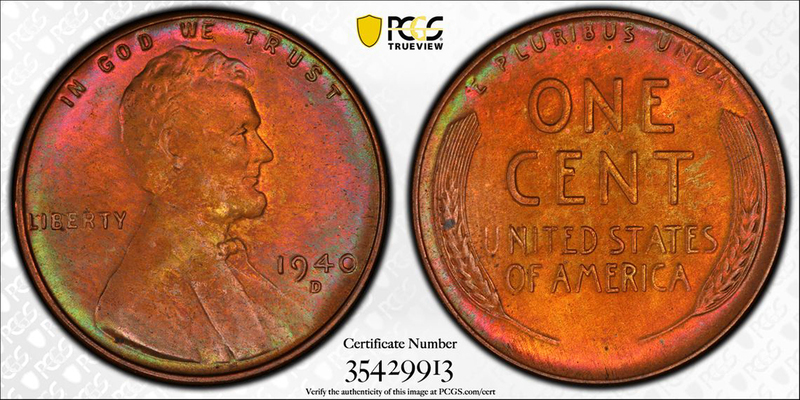 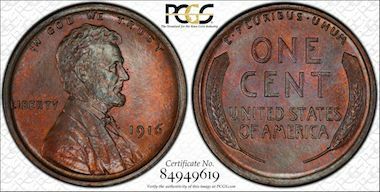 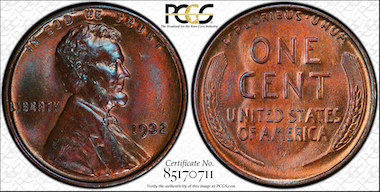 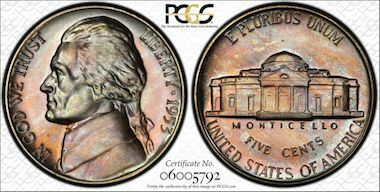 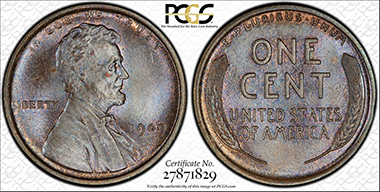 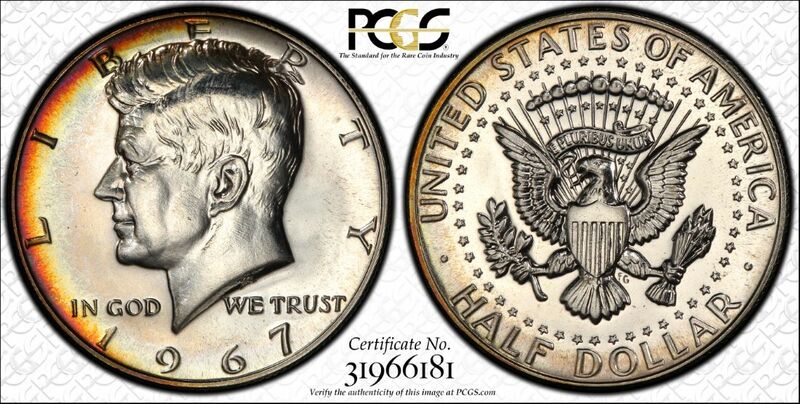 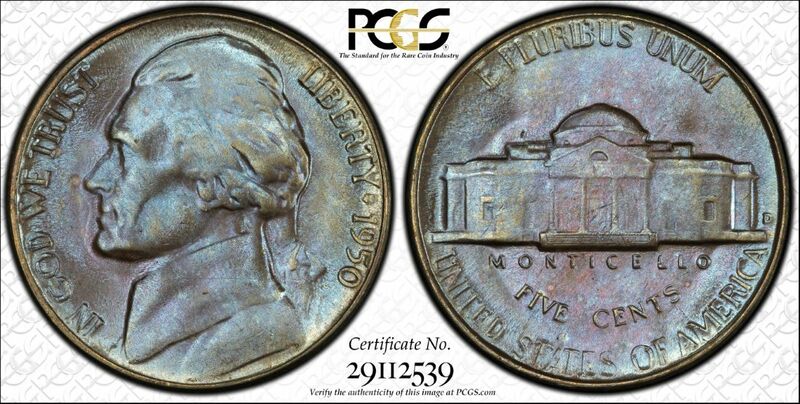 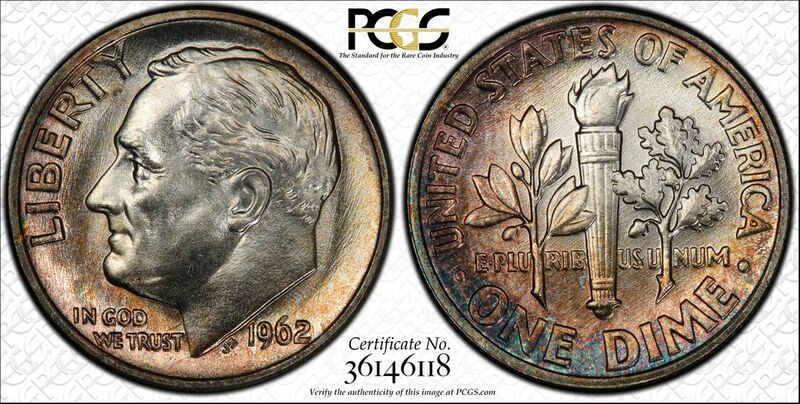 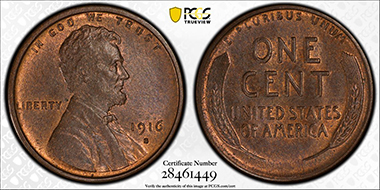 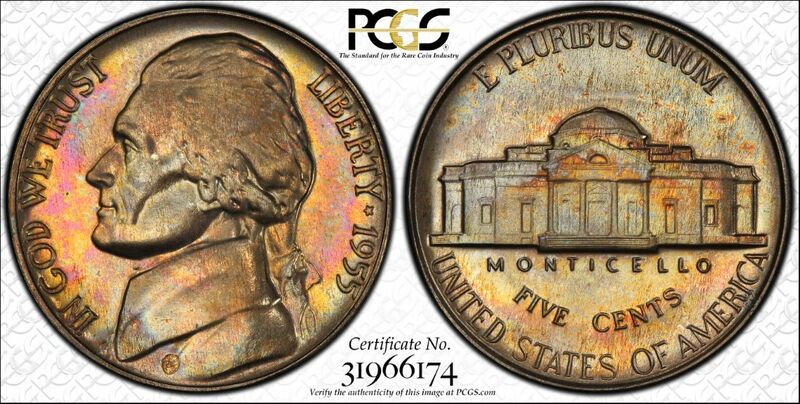 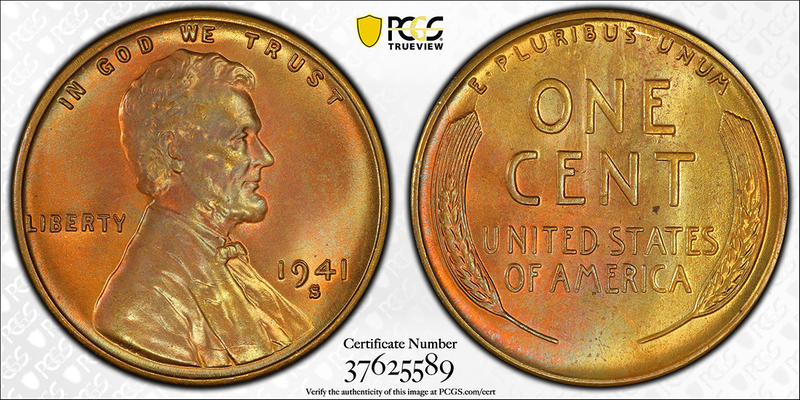 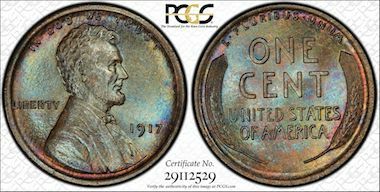 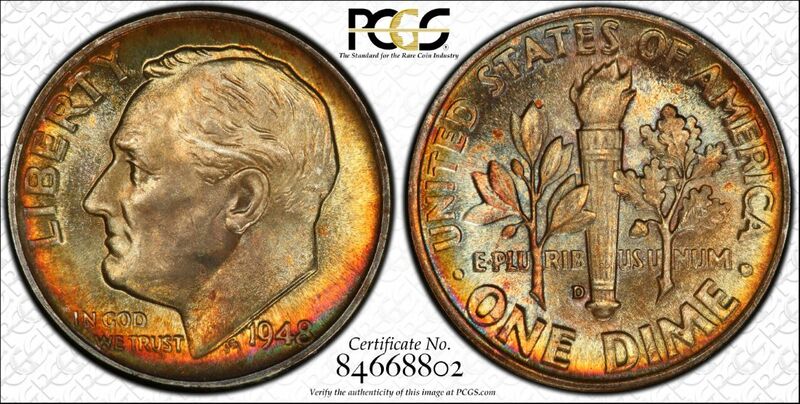 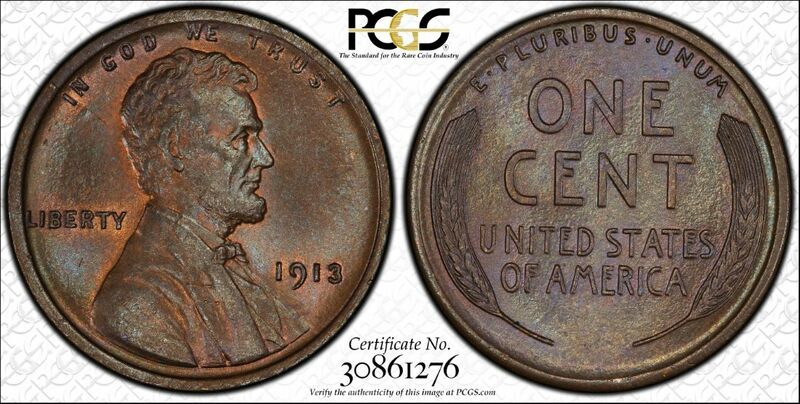 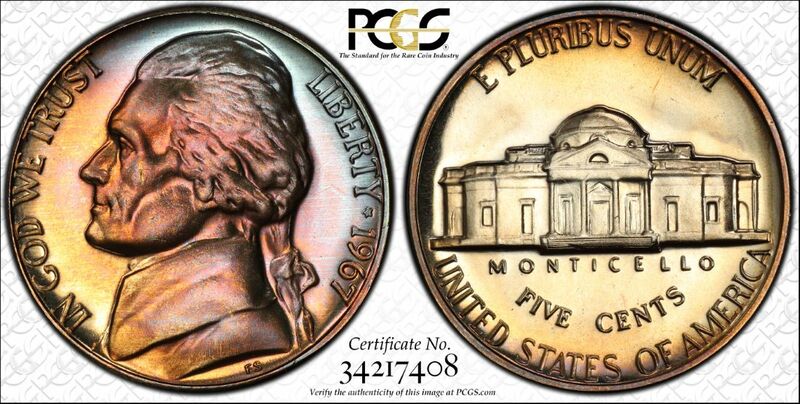 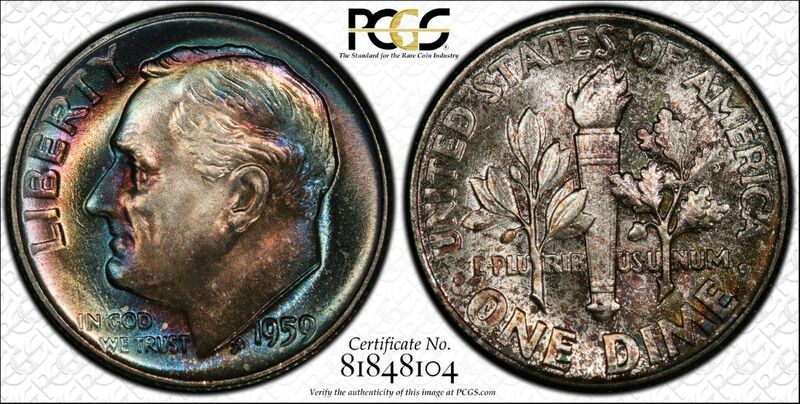 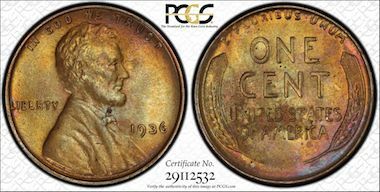 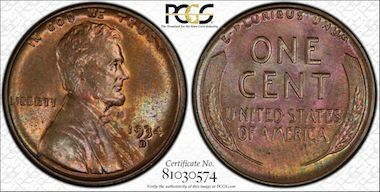 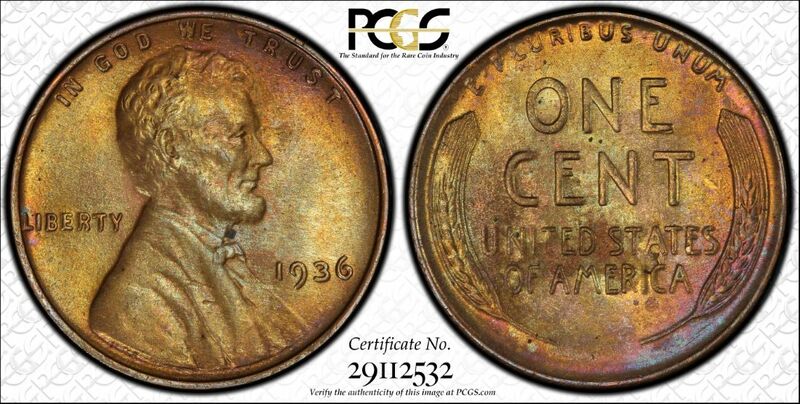 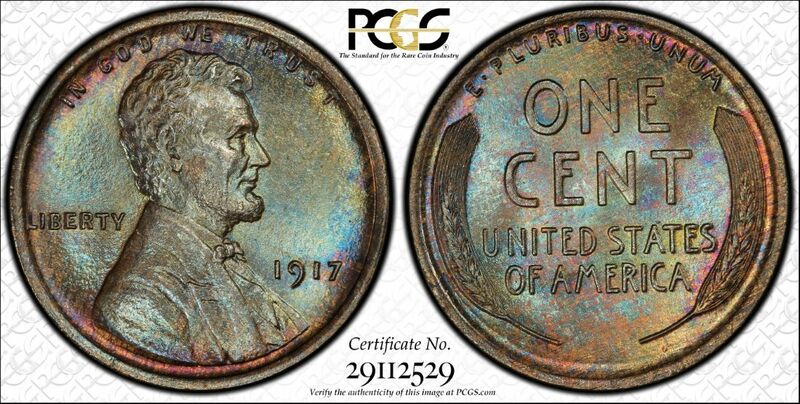 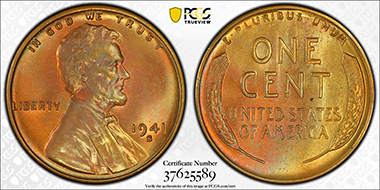 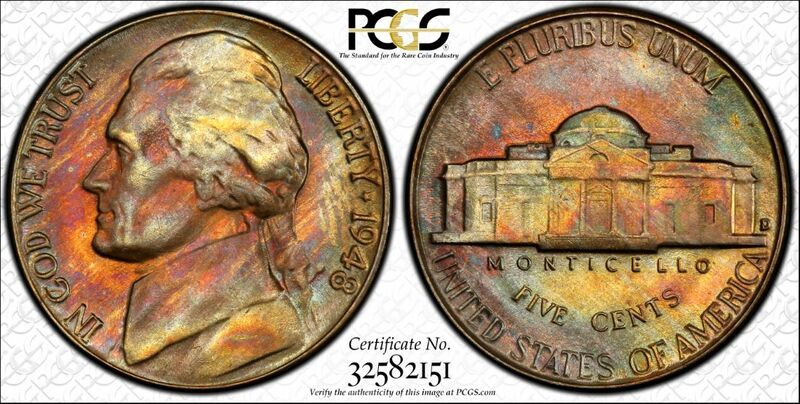 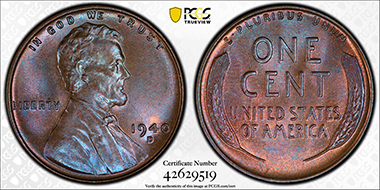 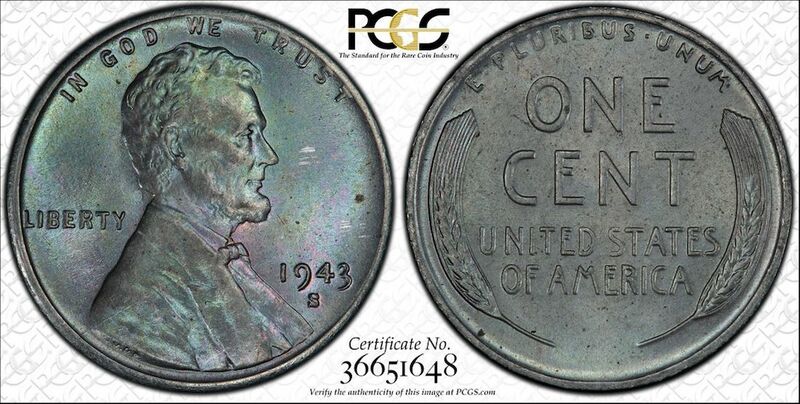 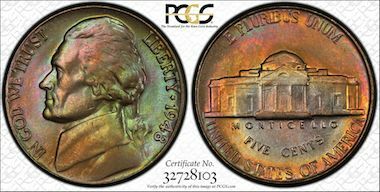 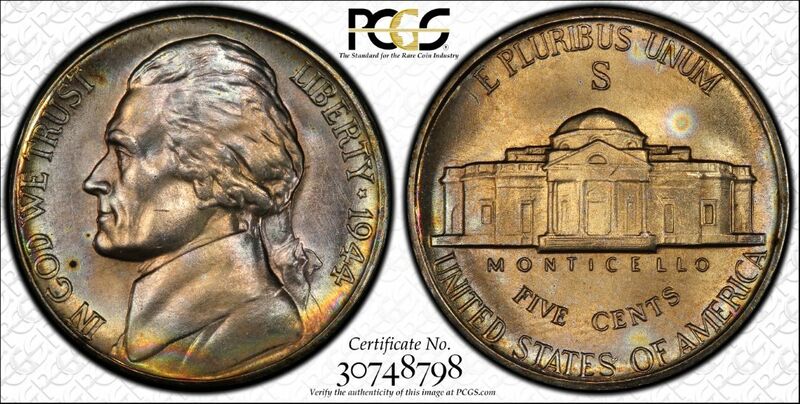 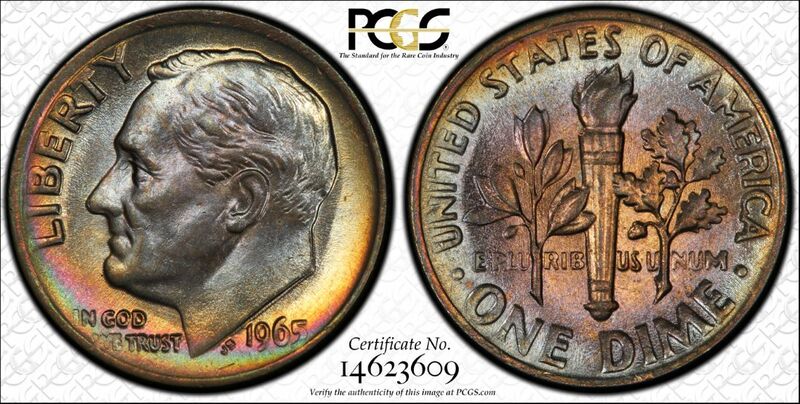 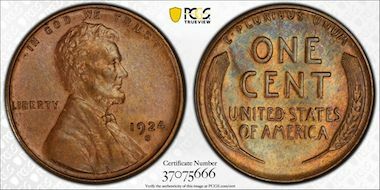 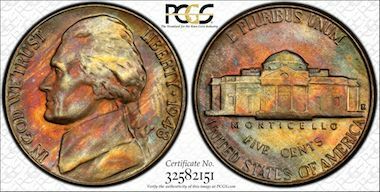 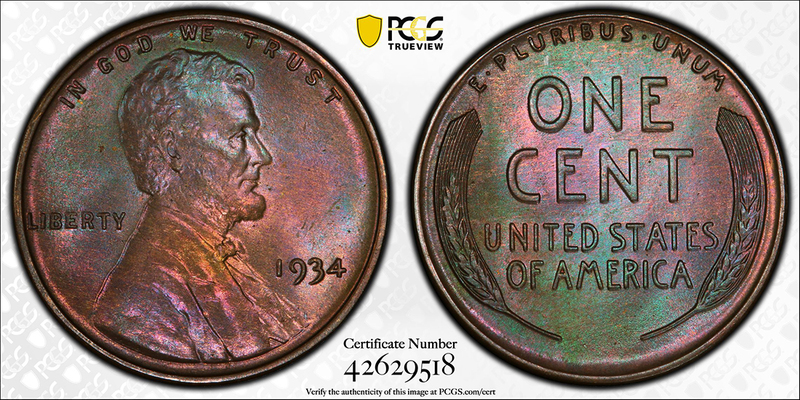 He is a great coin photographer and has a loyal following. 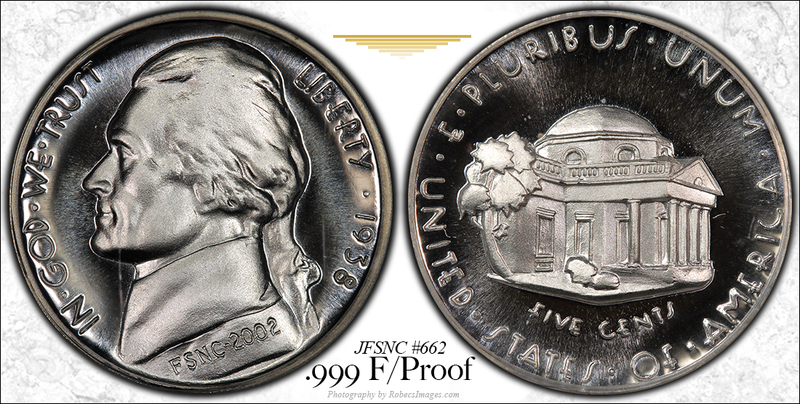 It was his advice that led me to hosting these images on my own website. 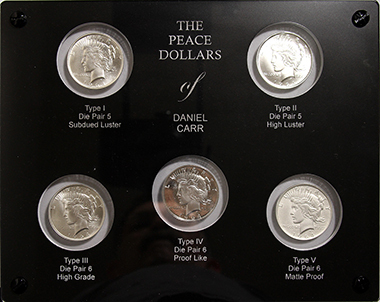 None of this would be possible without the tireless genius of my CoinTalk friend WingedLiberty. The design & layout, as well as the banners & navigation buttons, were done by him. 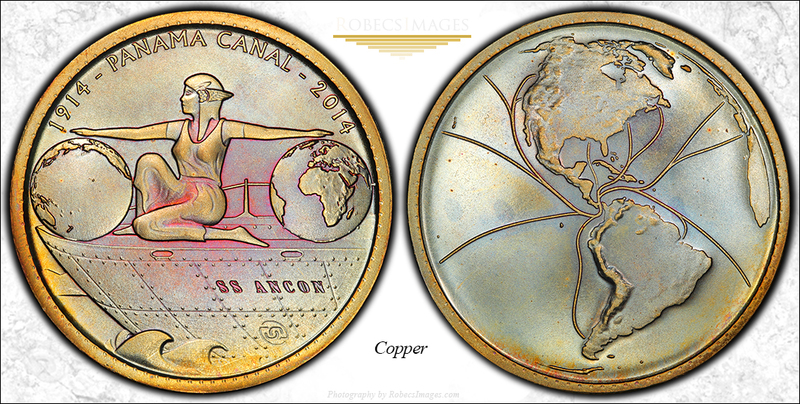 My only contributions were the coin images and a thank you note. 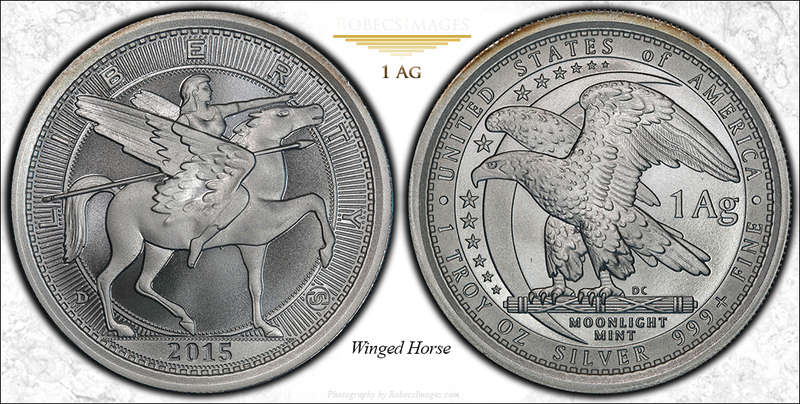 I enthusiastically recommend WingedLiberty to anyone who needs or wants a website. 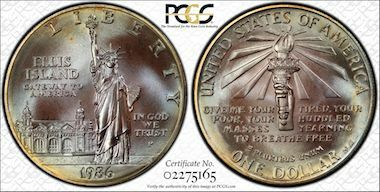 You will not find anyone that will work as proficiently or with as much passion. 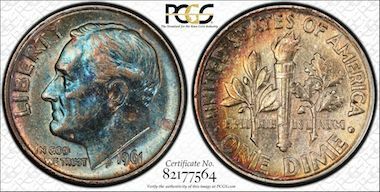 He is not only good, he absolutely loves the process of web design.